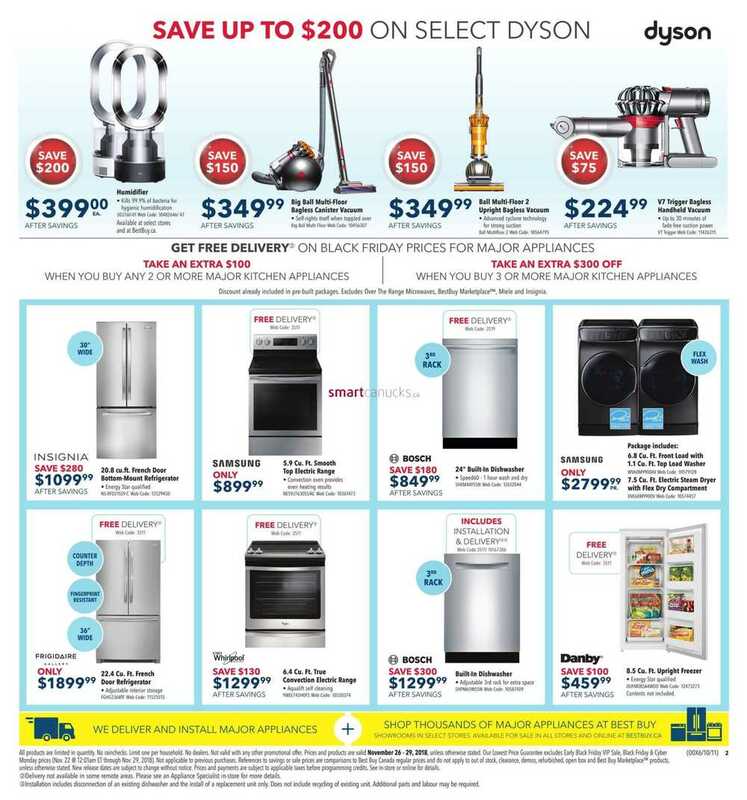 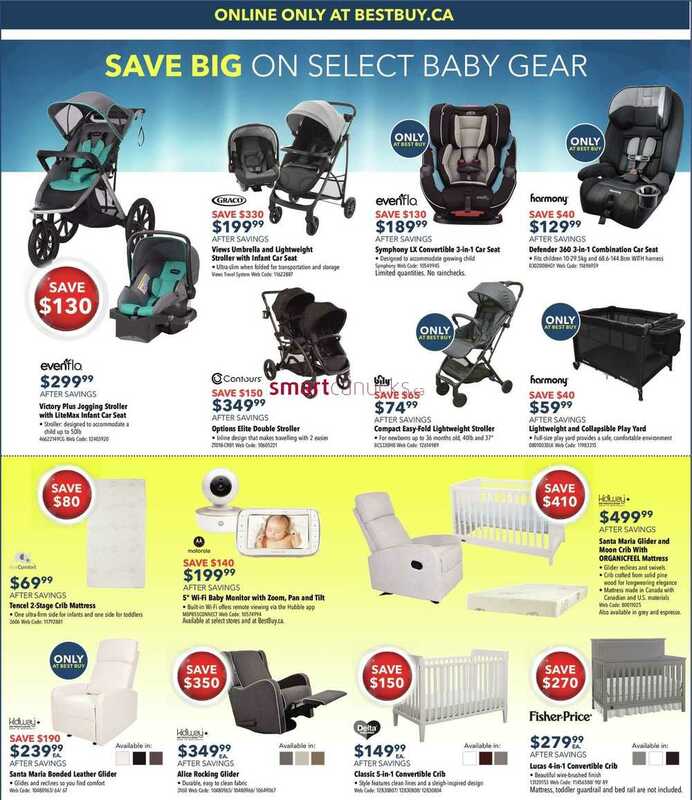 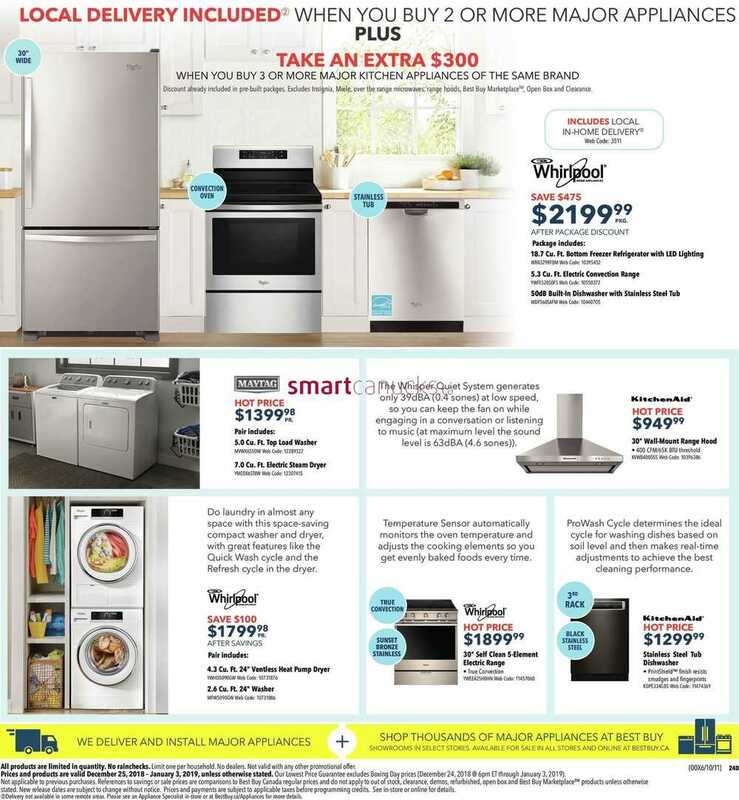 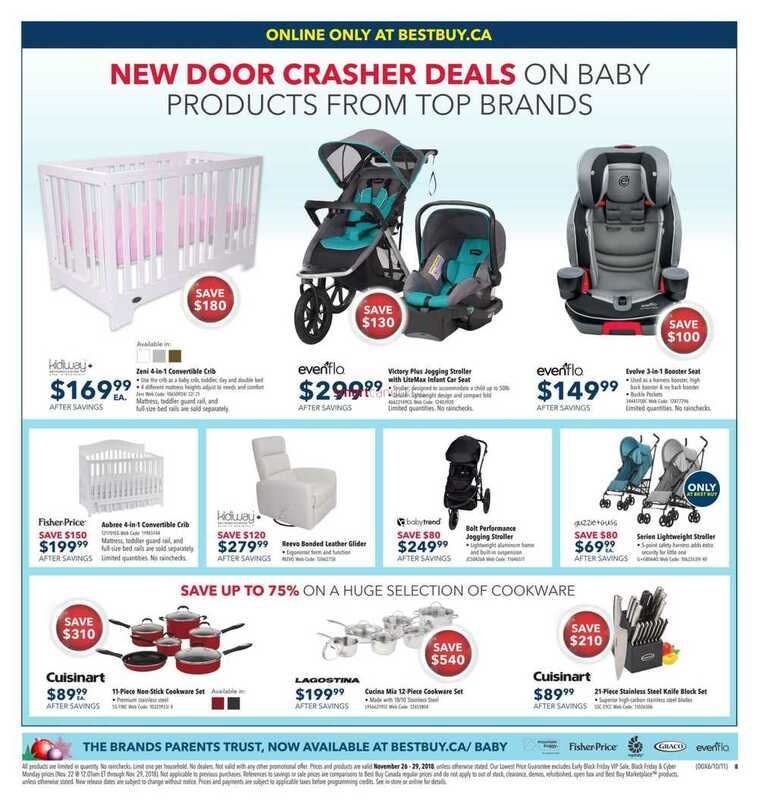 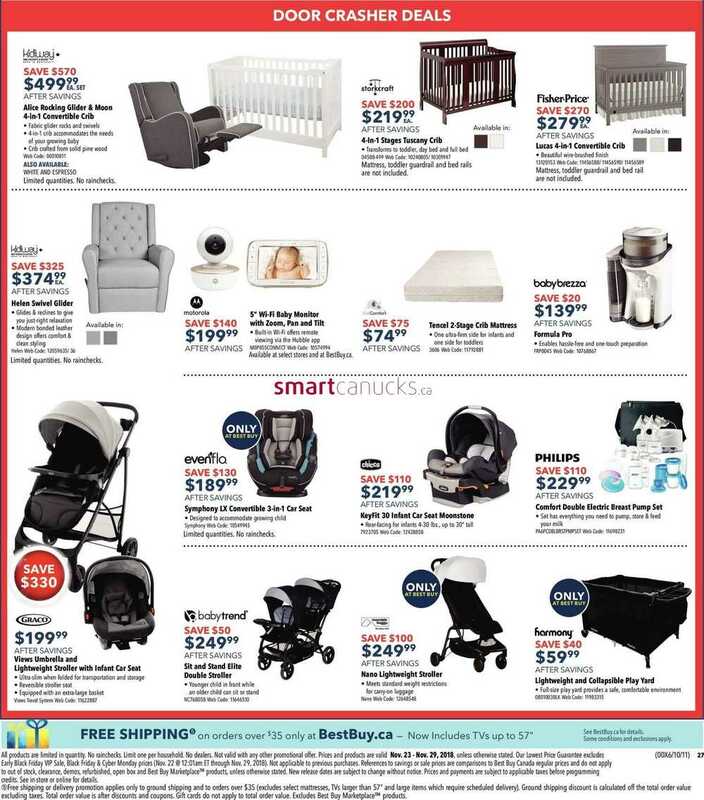 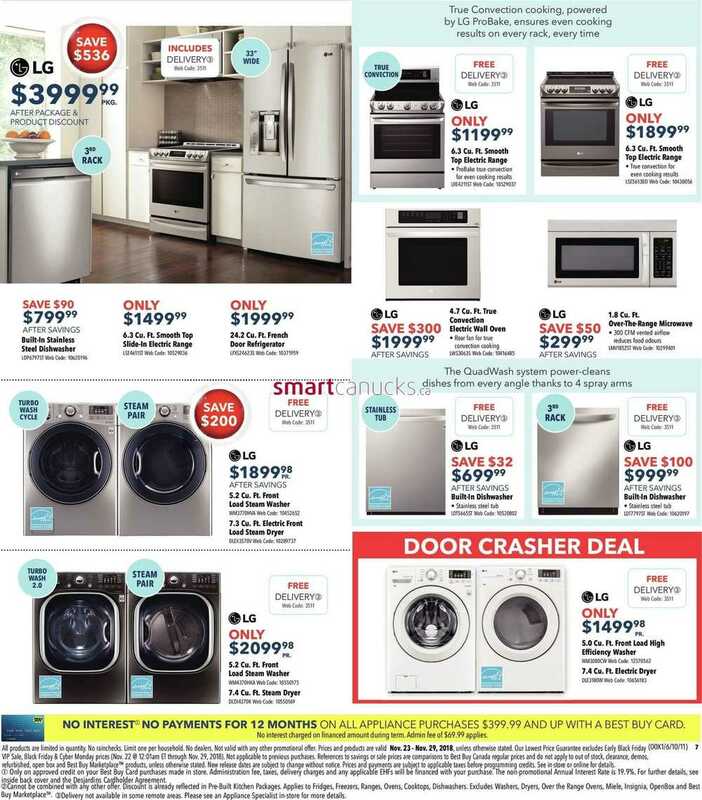 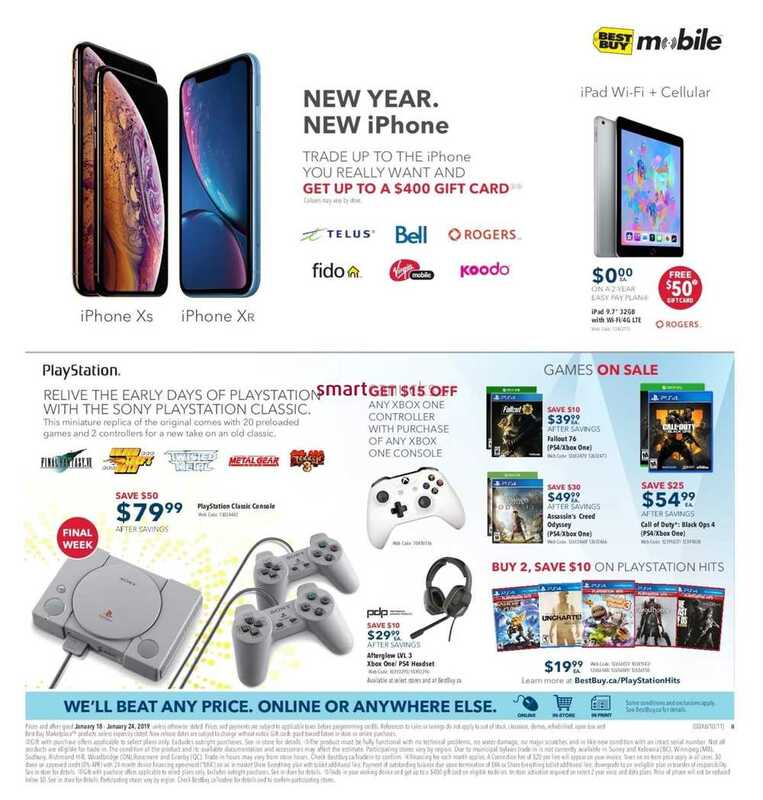 This entry was posted in Best Buy Canada Flyers and tagged Best Buy on January 18, 2019 by tweet. 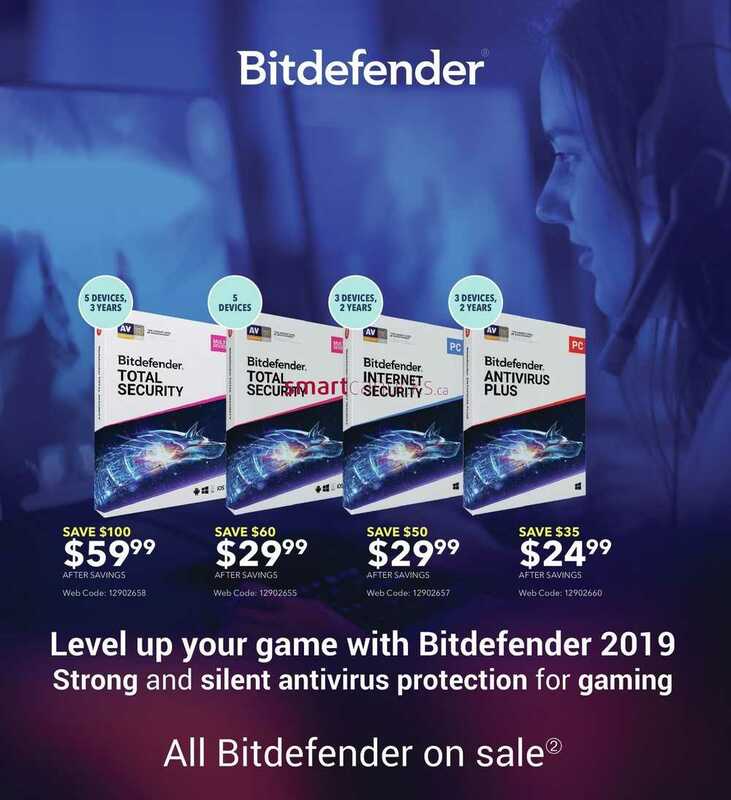 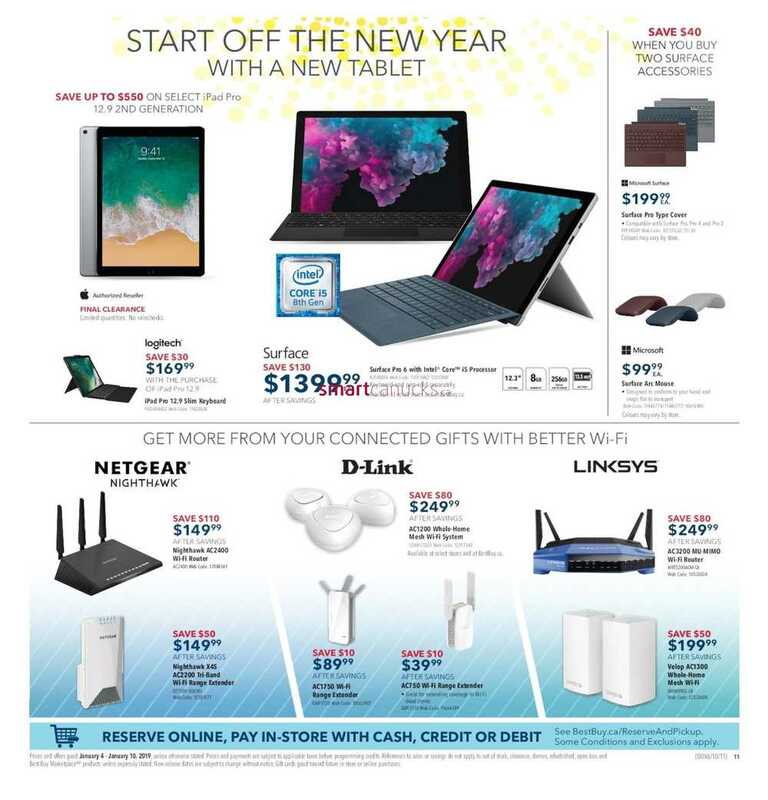 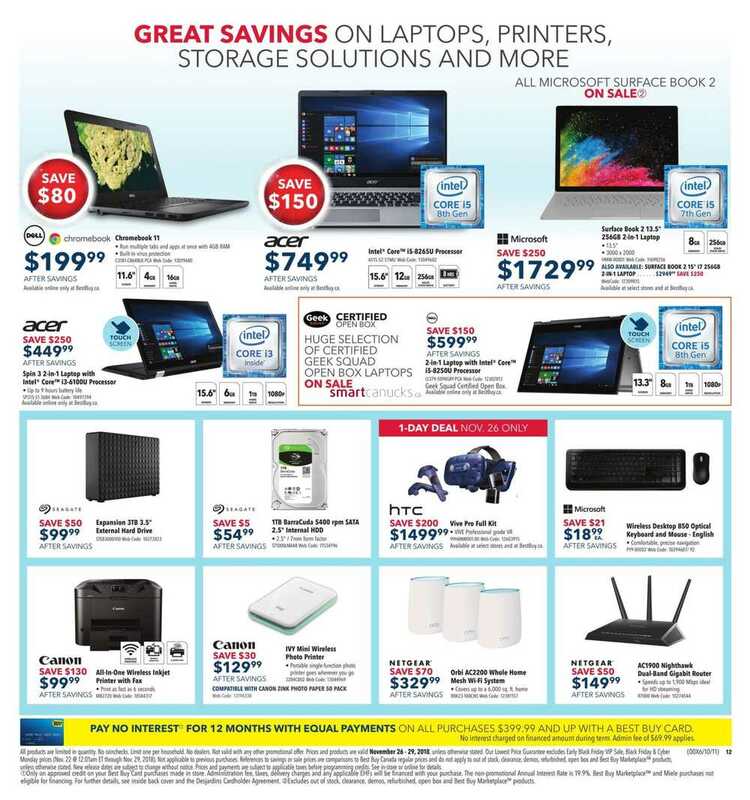 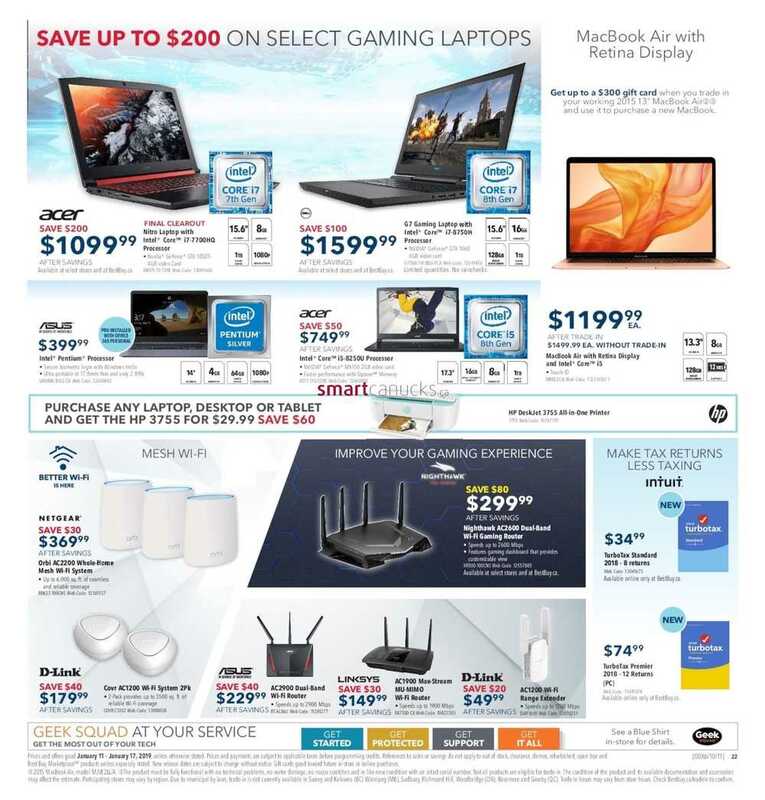 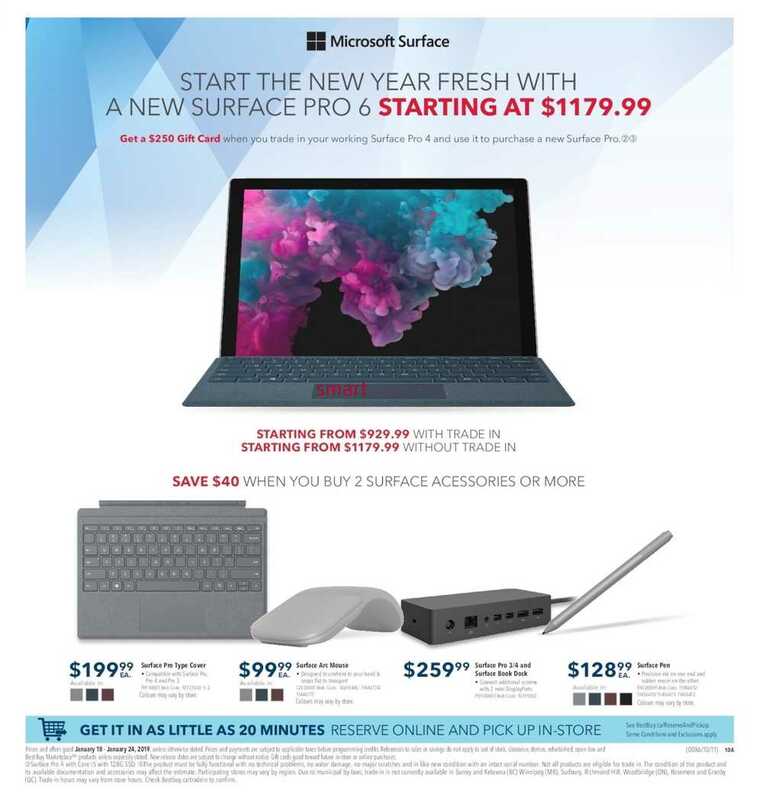 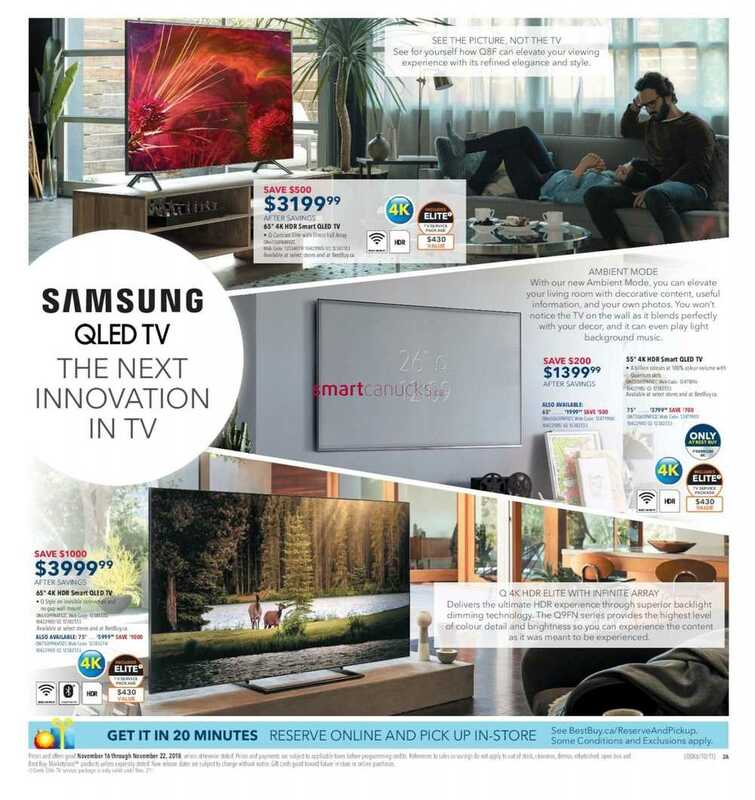 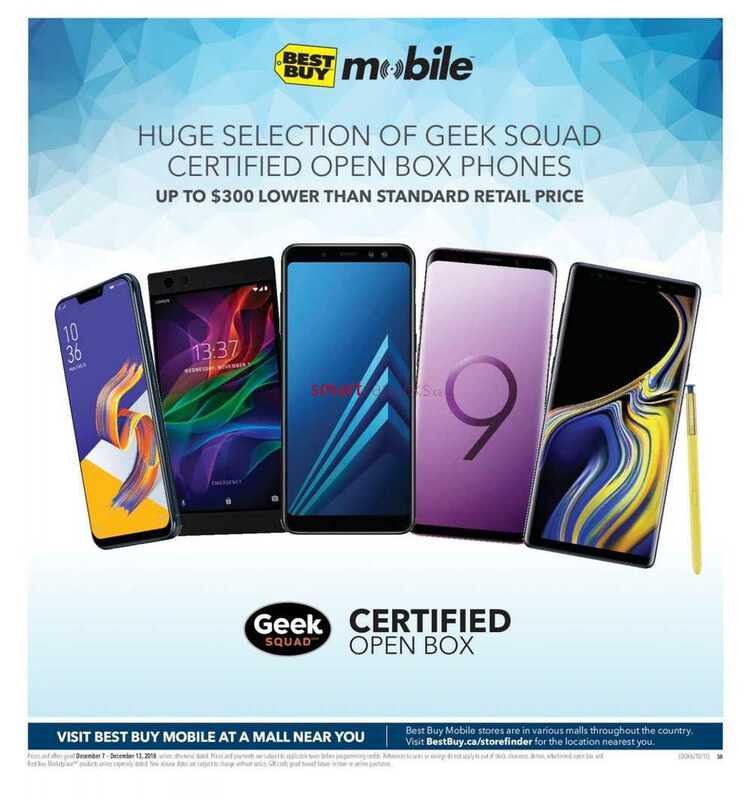 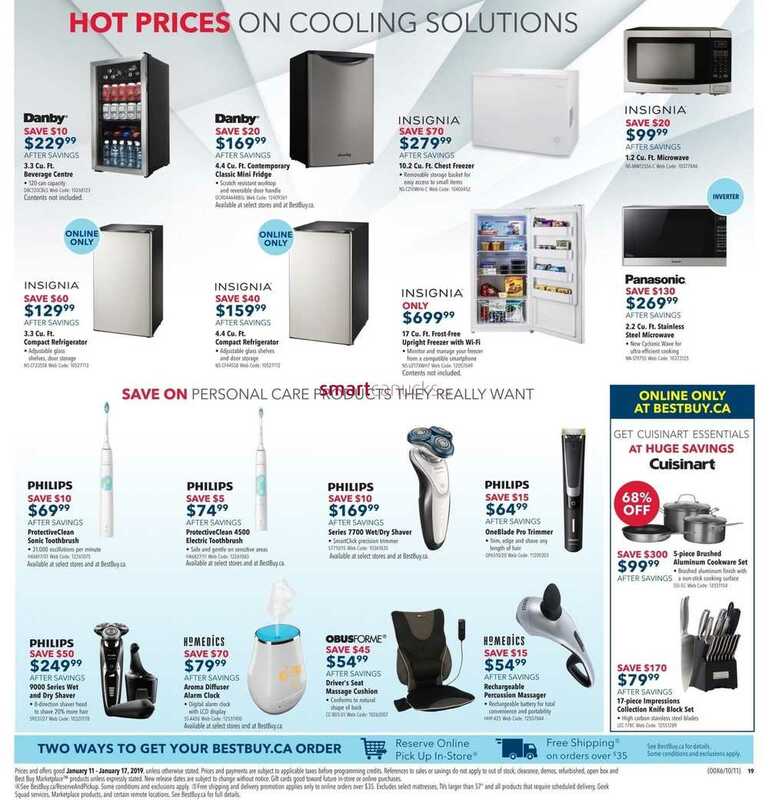 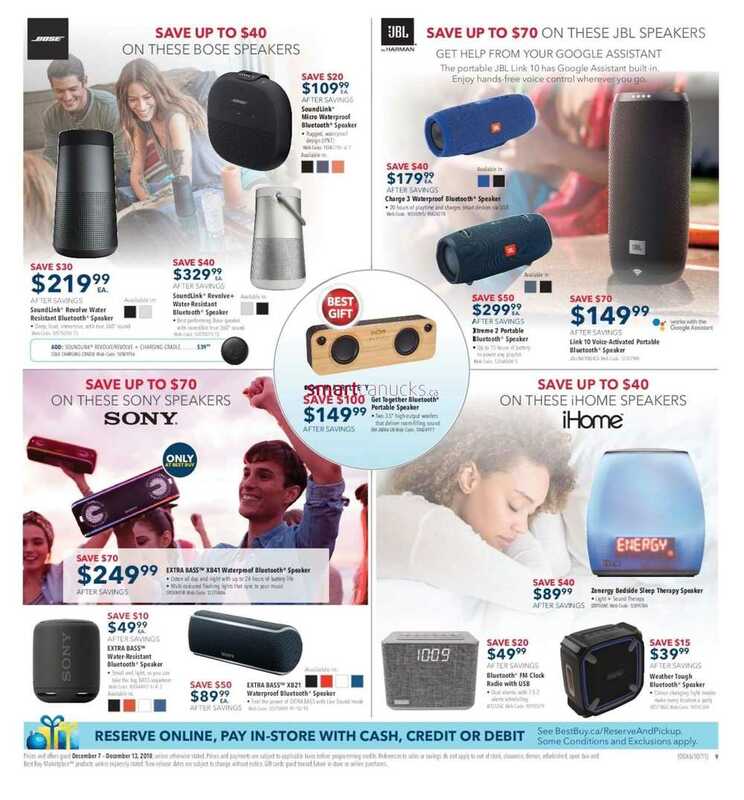 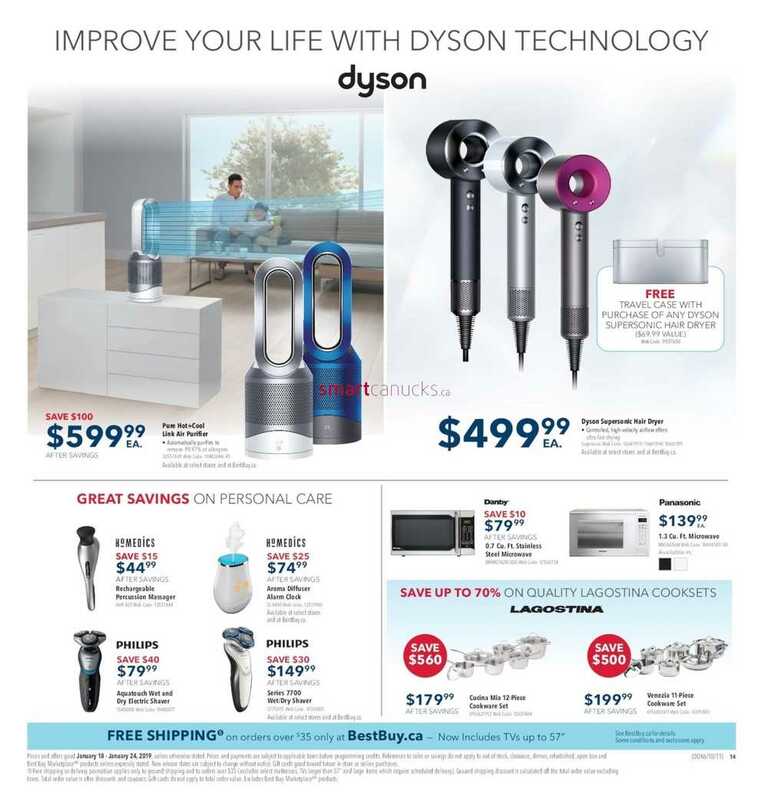 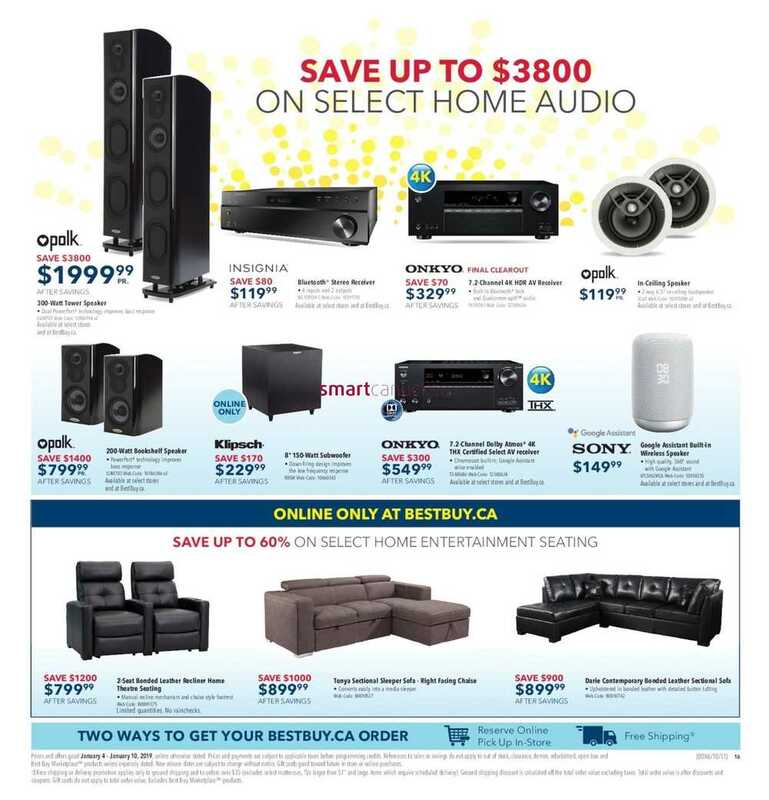 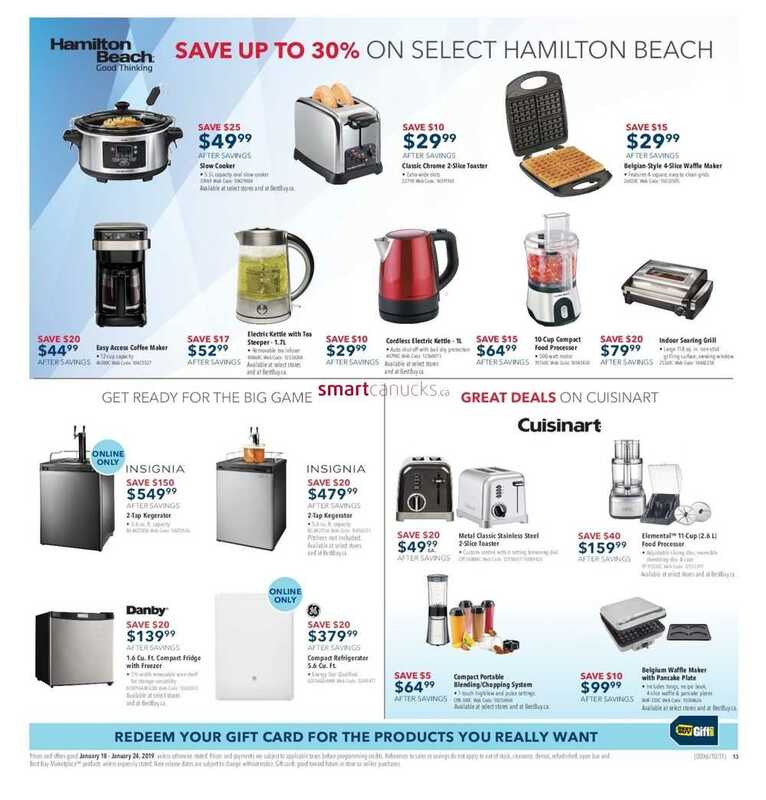 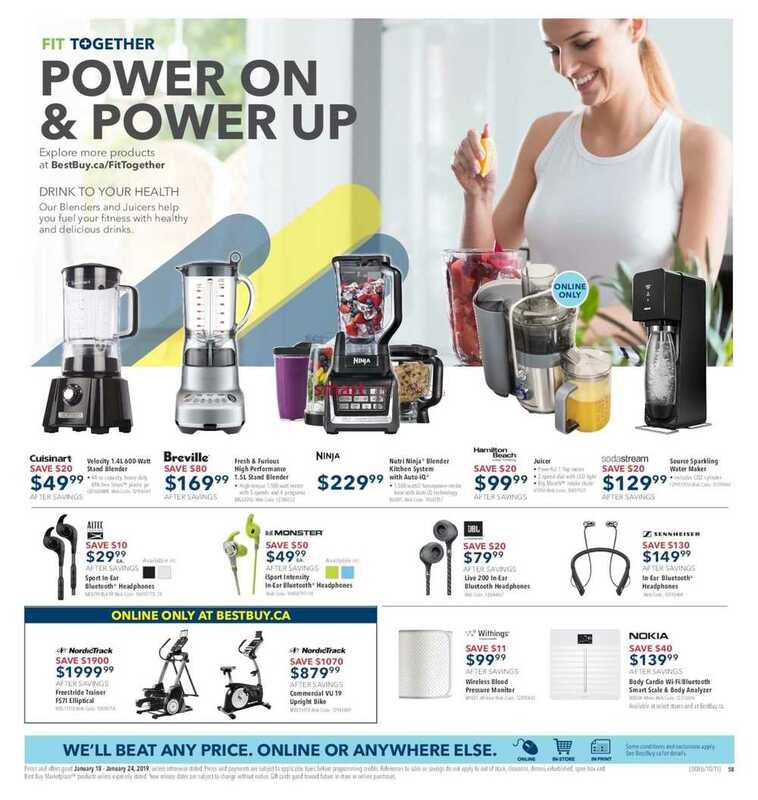 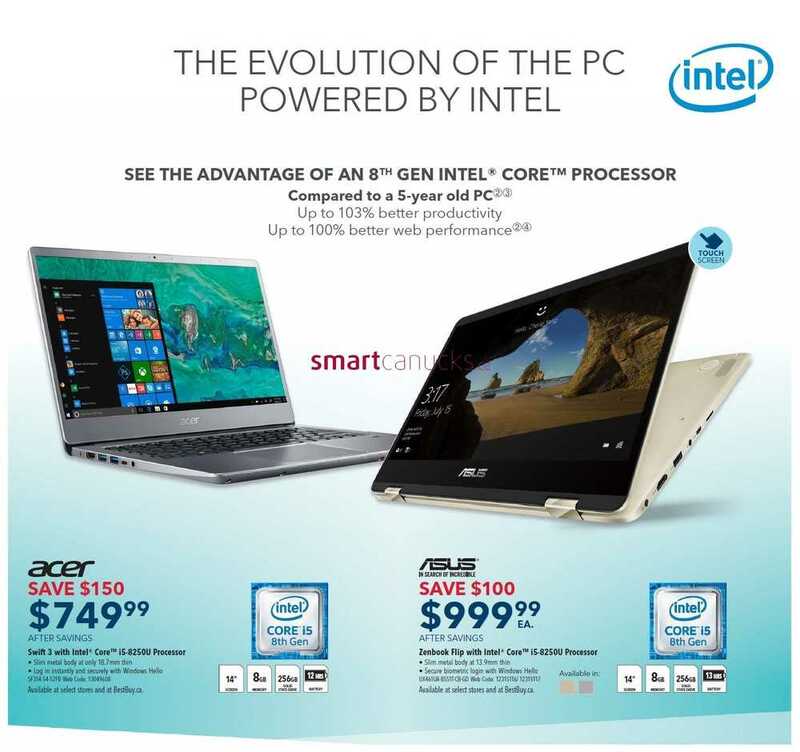 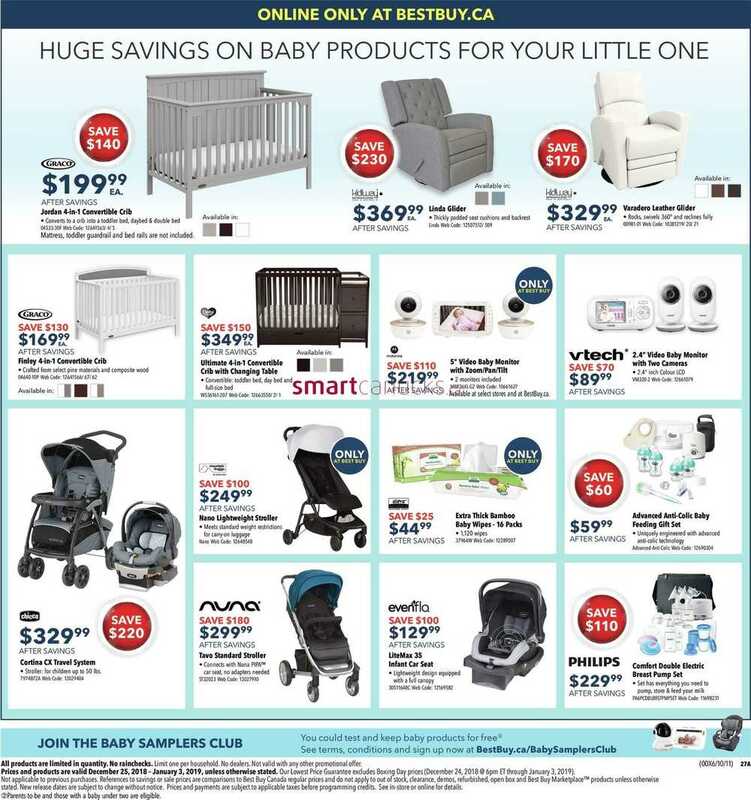 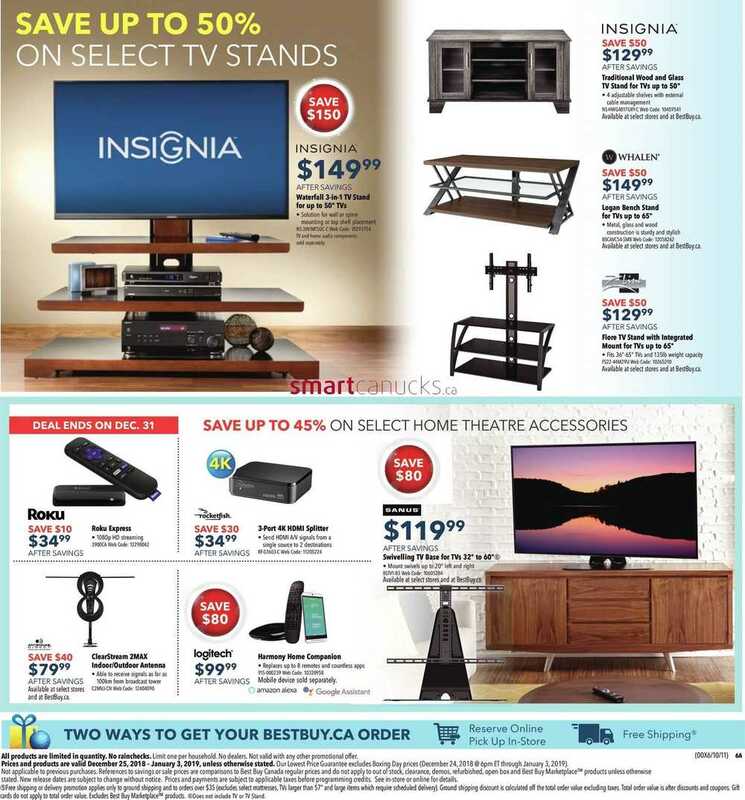 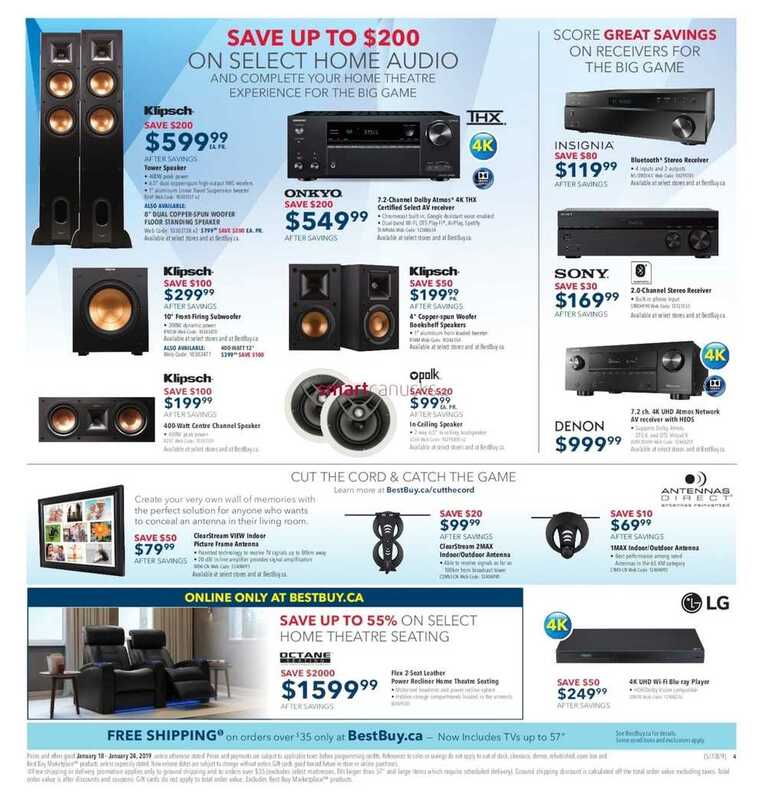 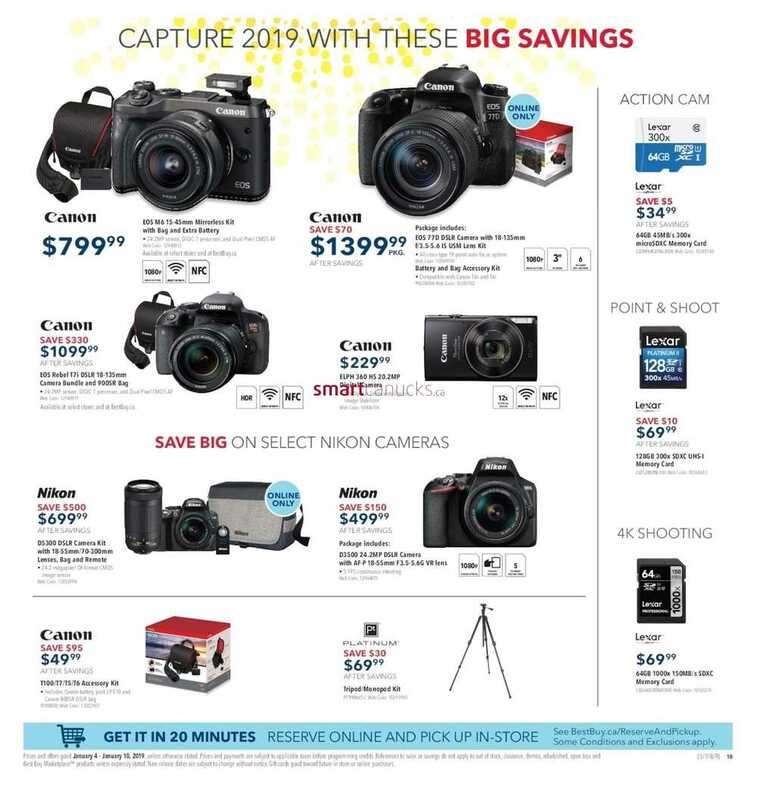 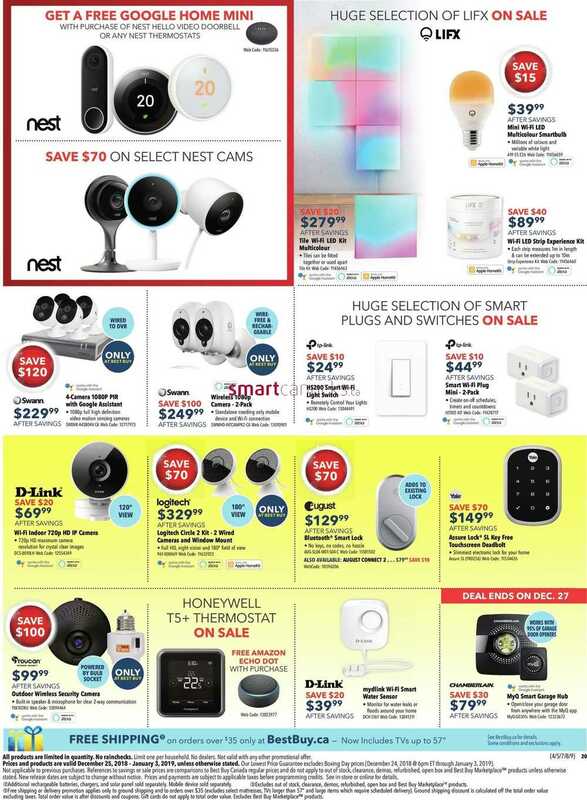 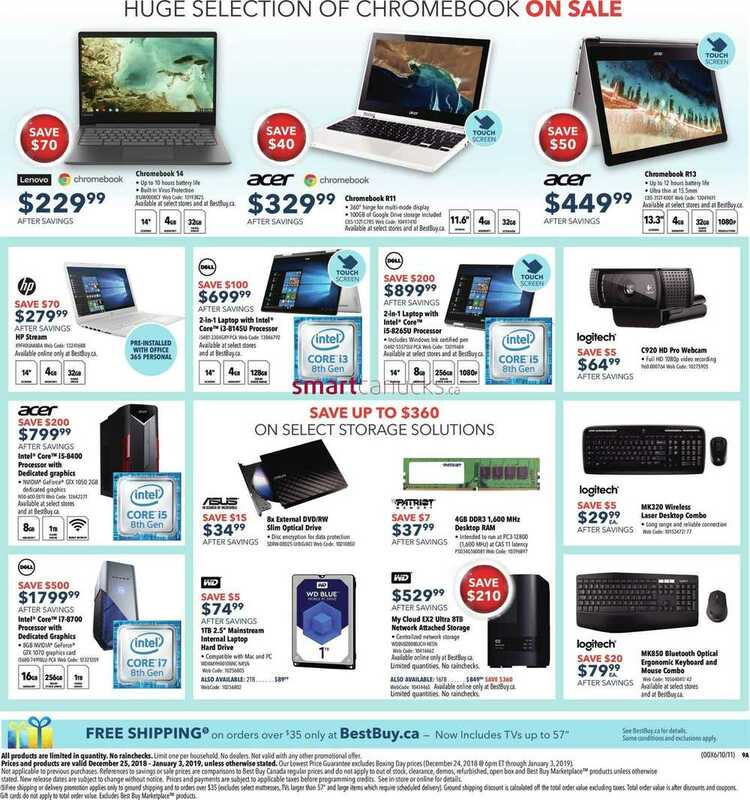 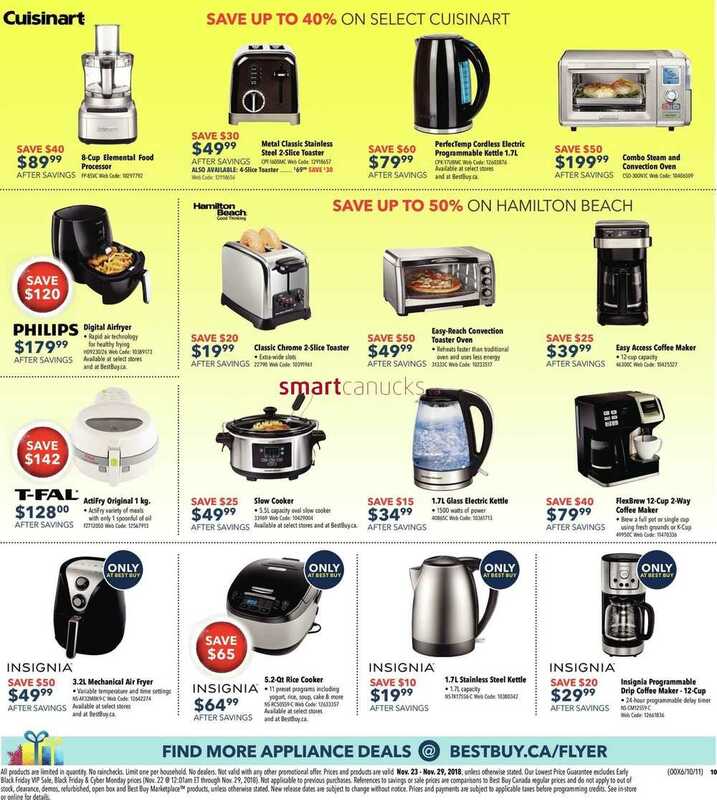 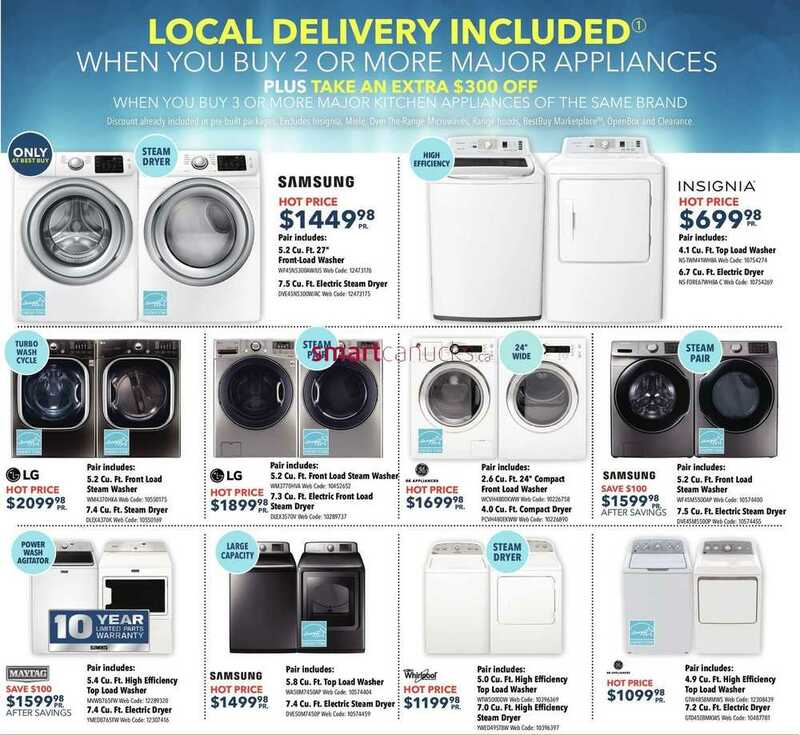 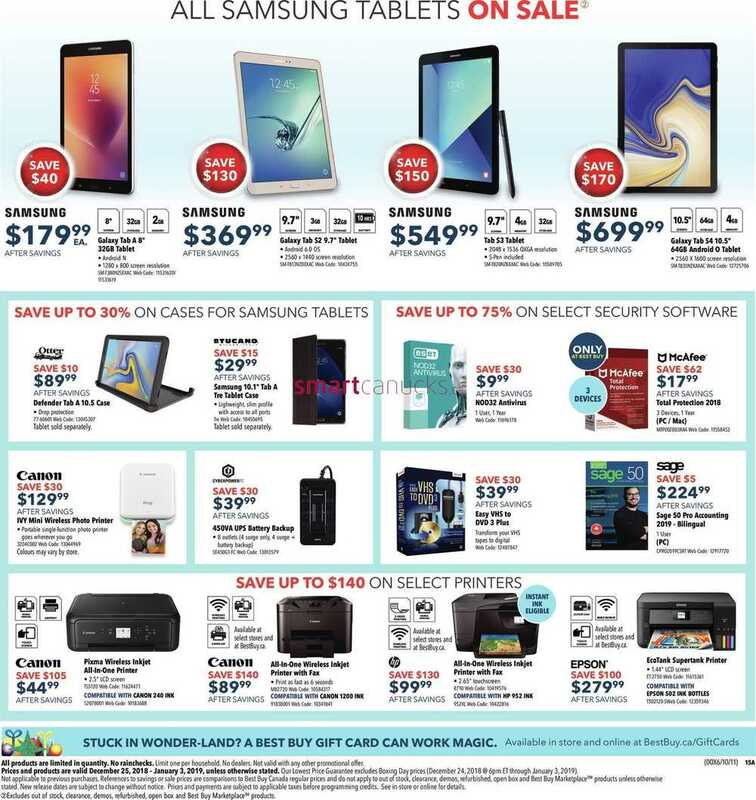 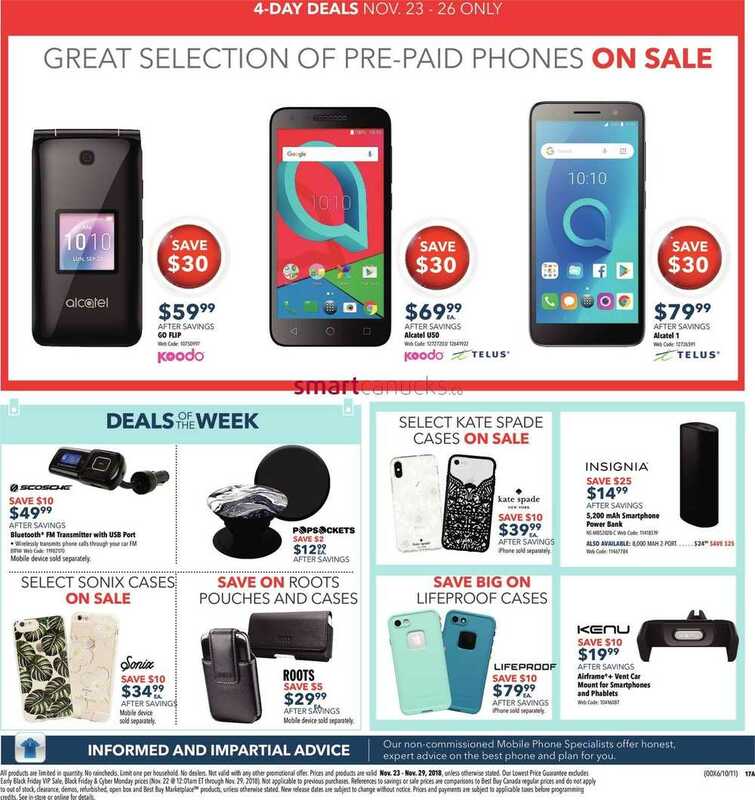 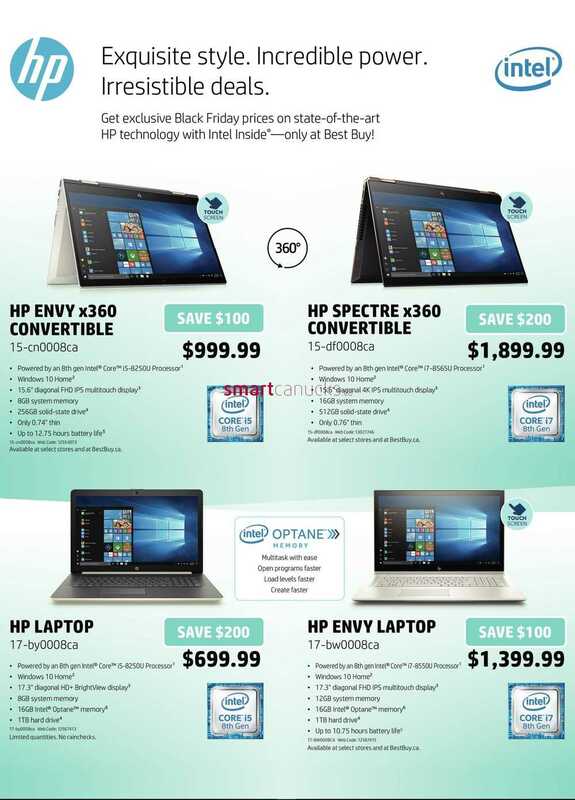 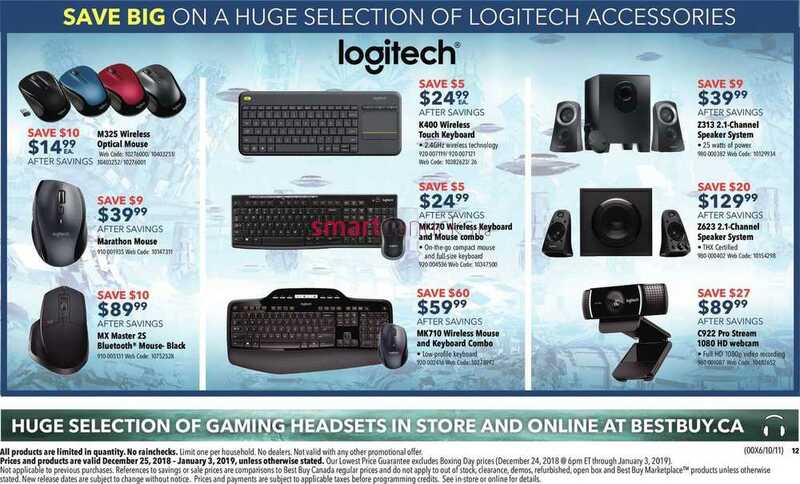 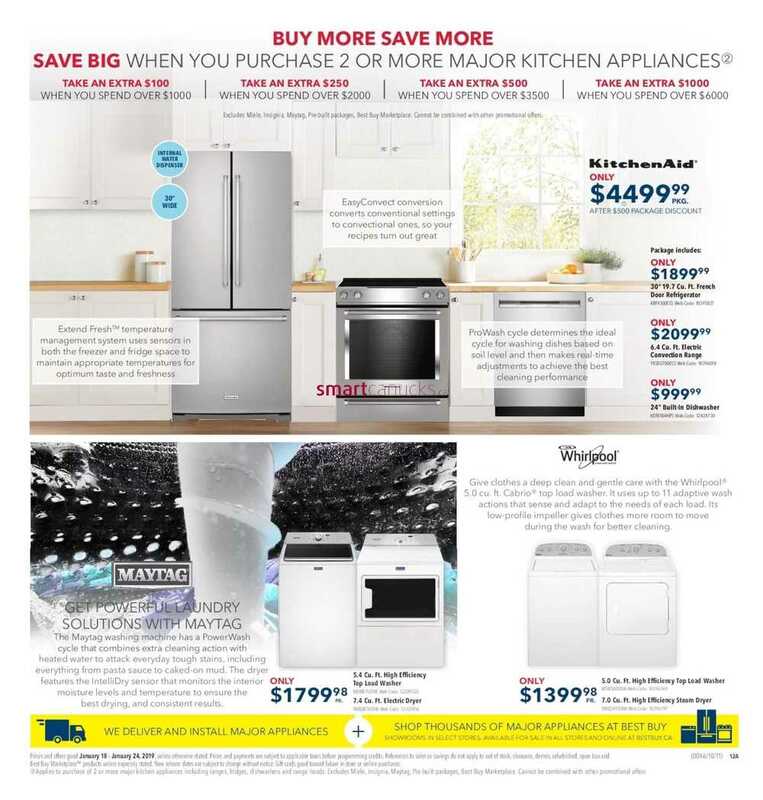 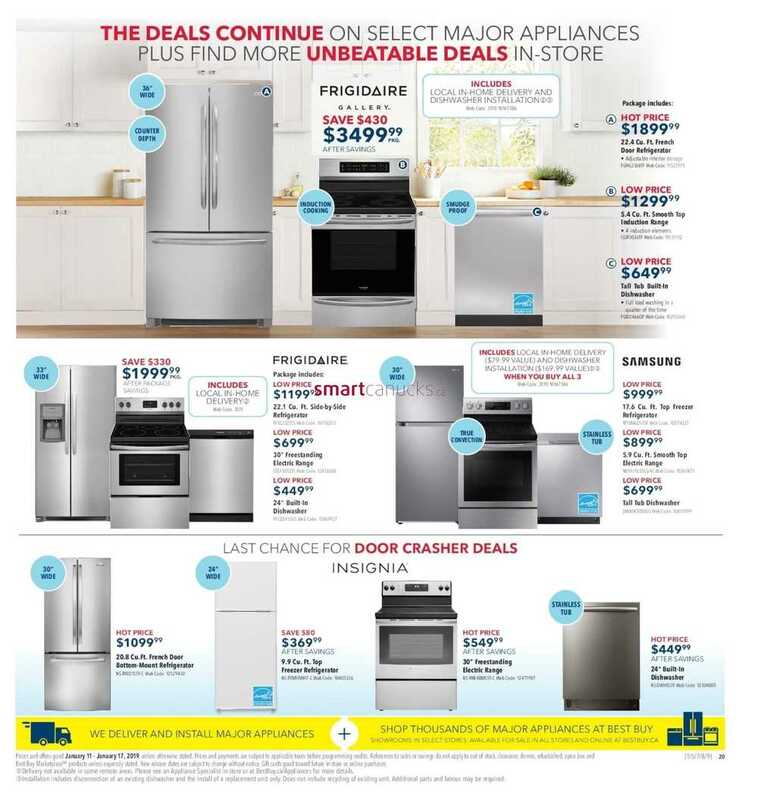 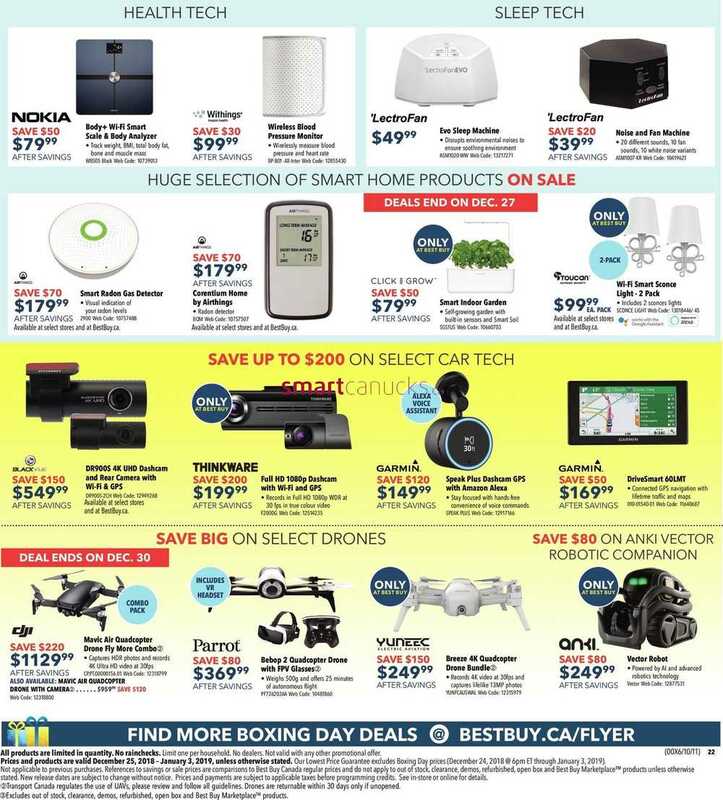 This entry was posted in Best Buy Canada Flyers and tagged Best Buy on January 13, 2019 by tweet. 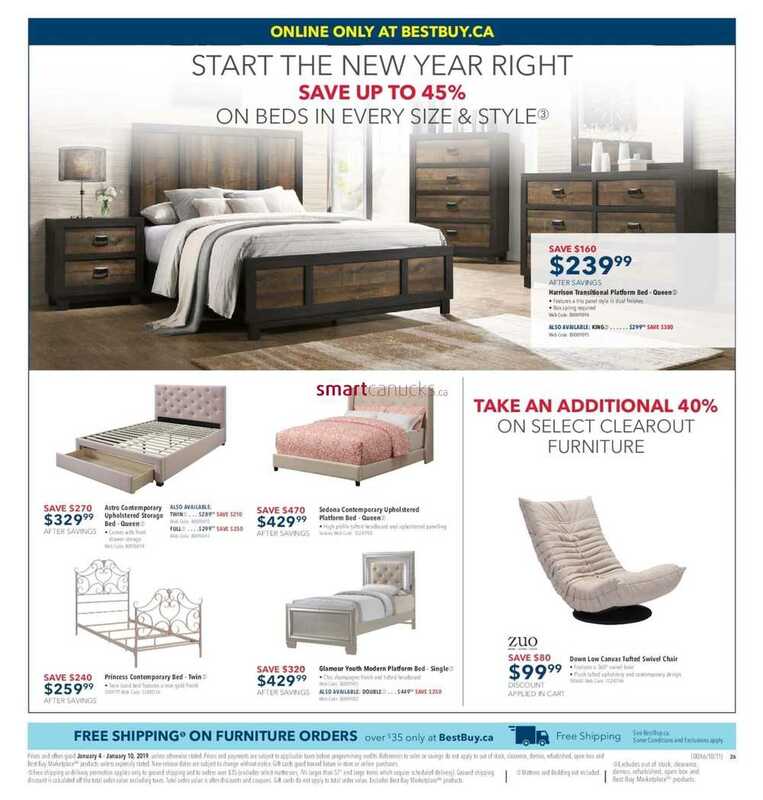 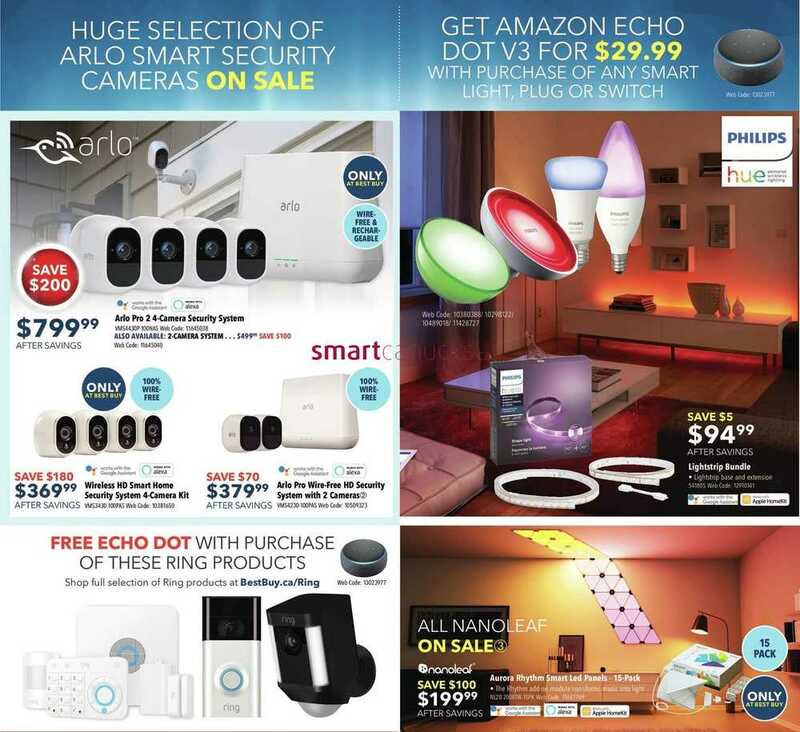 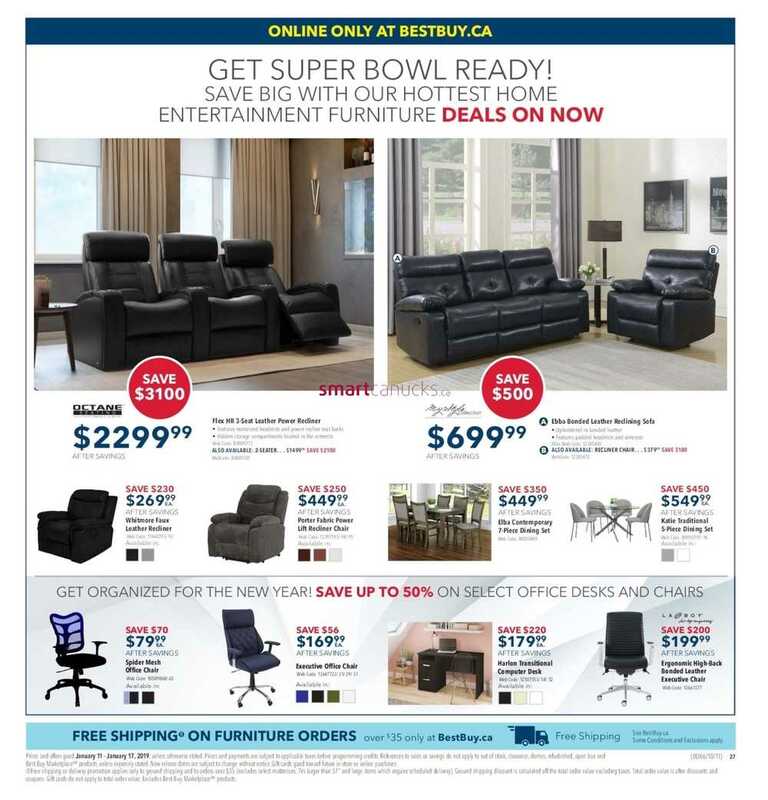 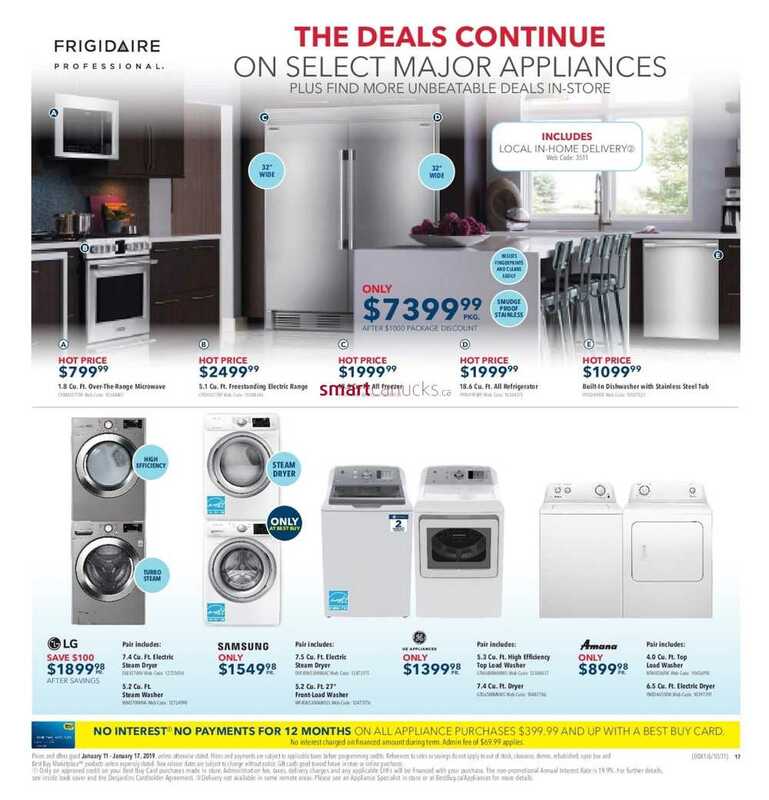 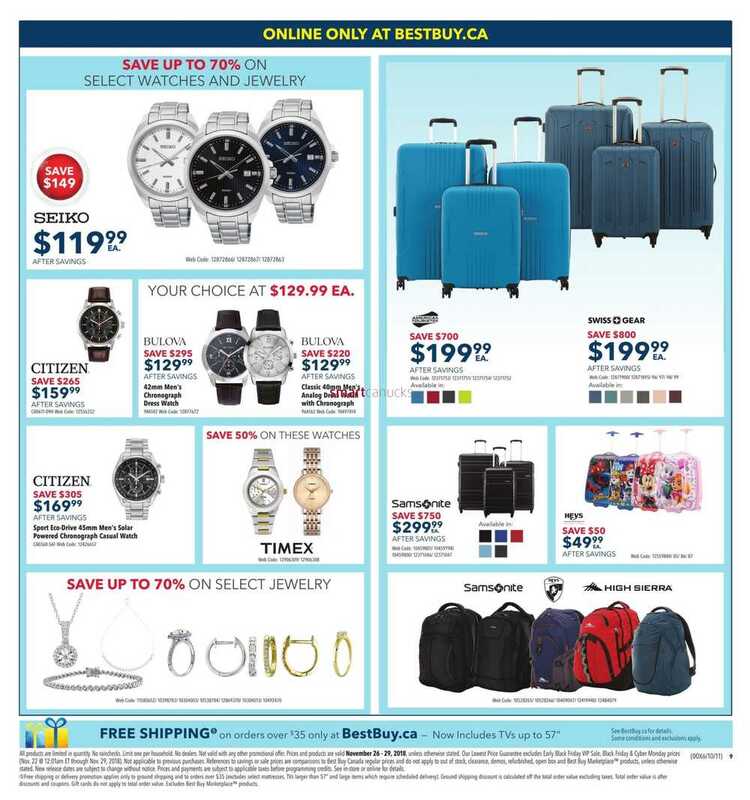 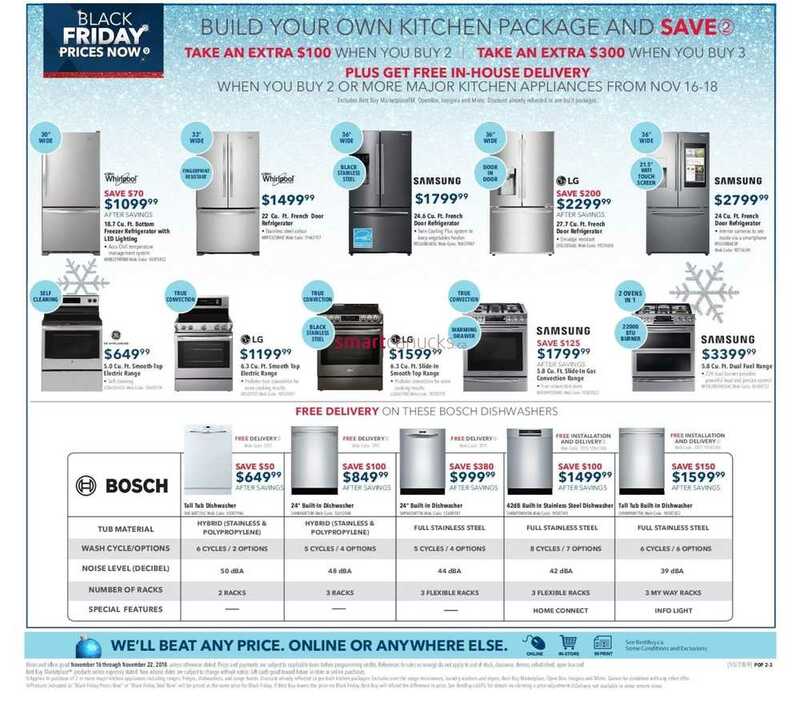 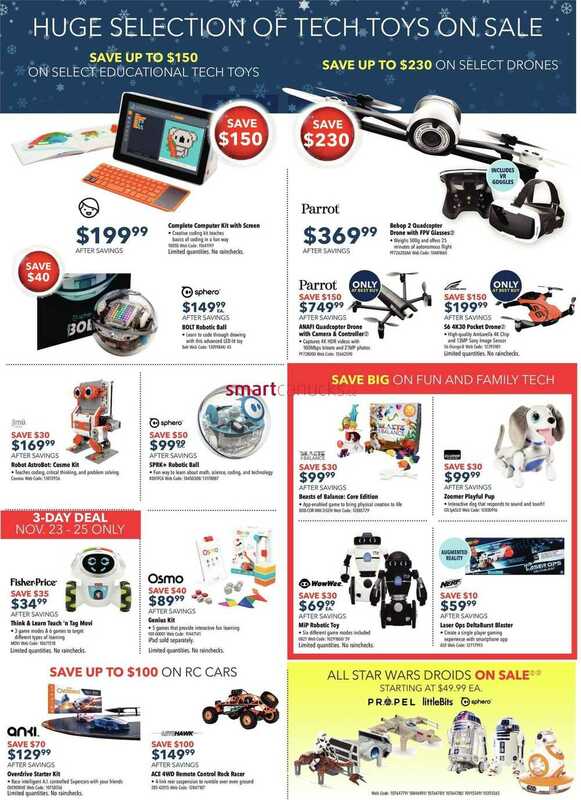 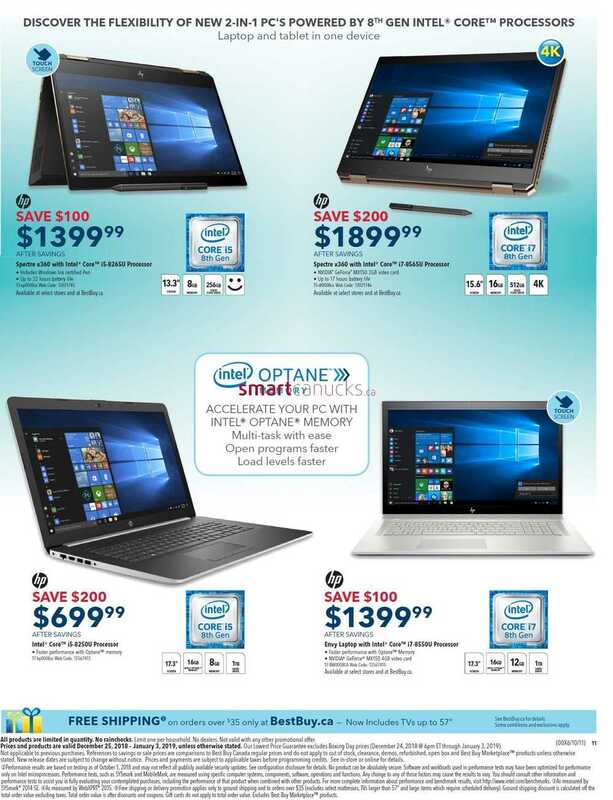 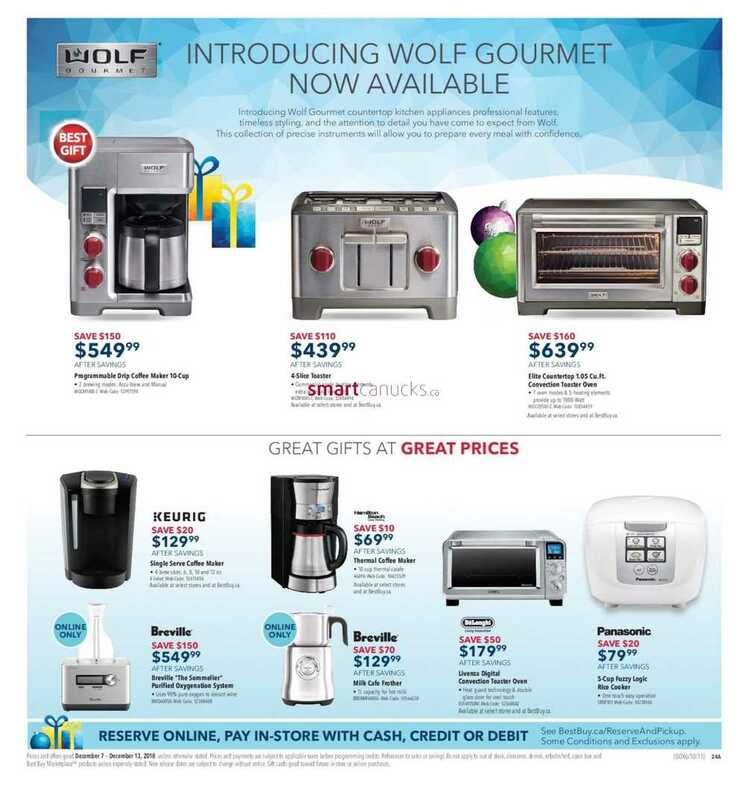 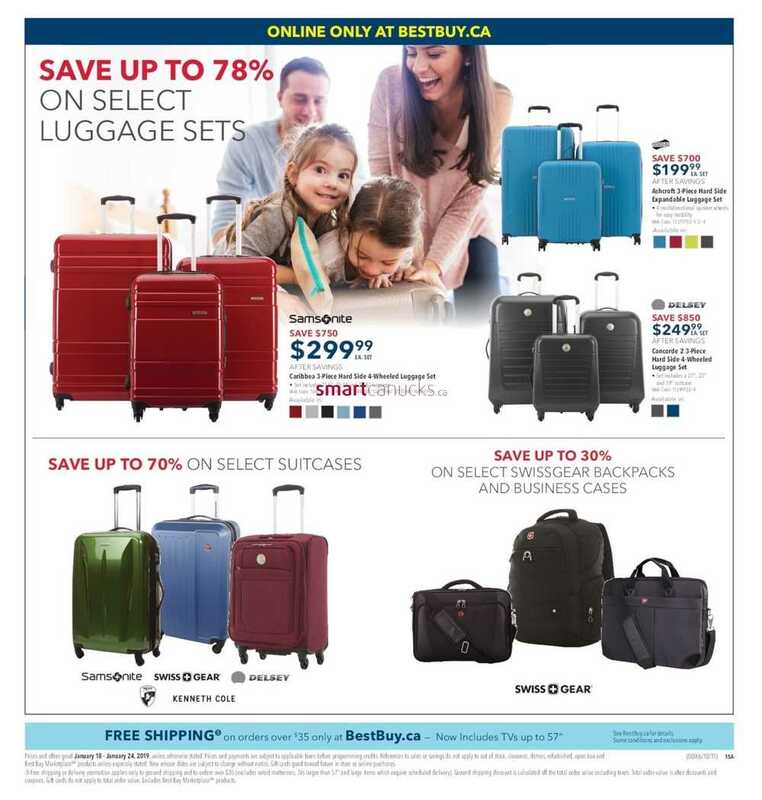 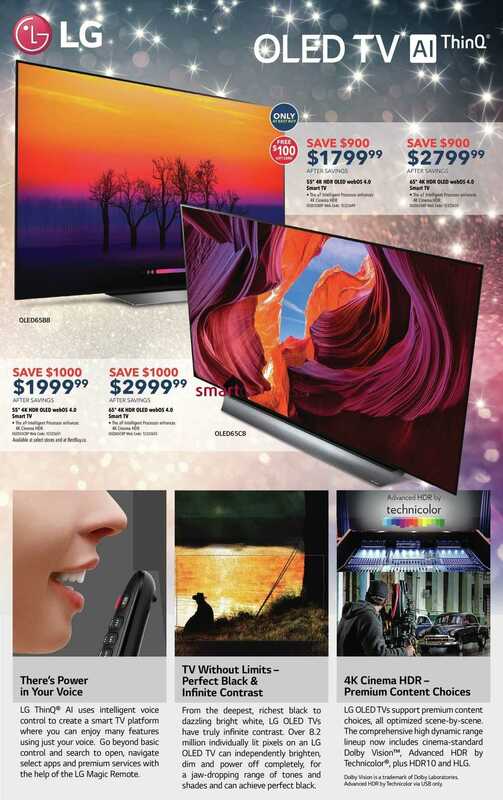 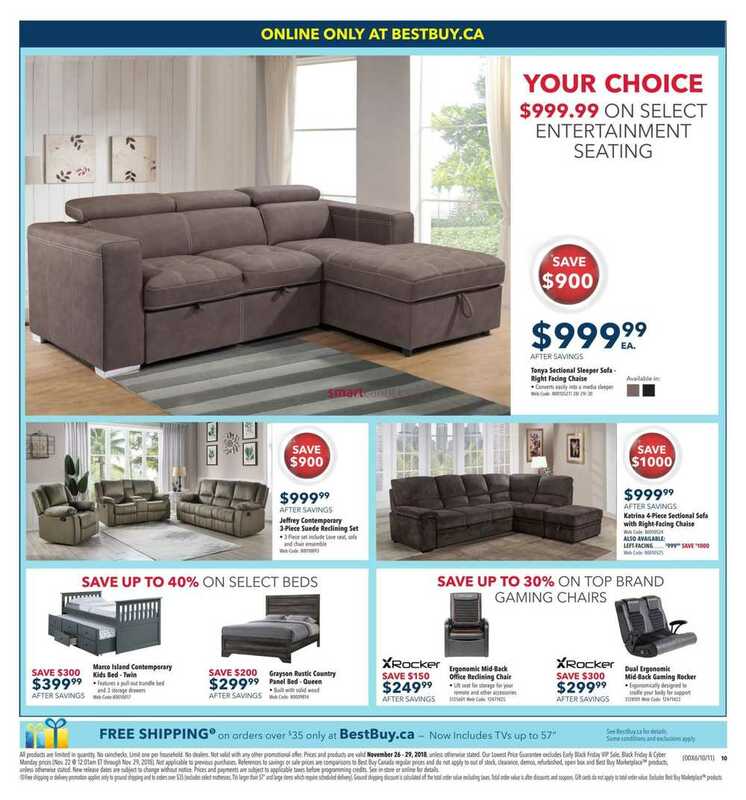 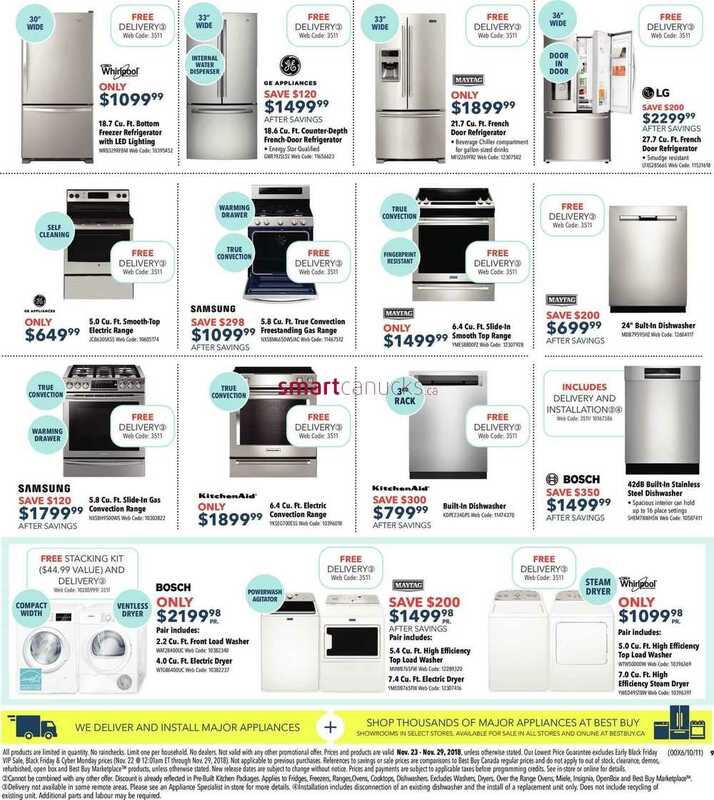 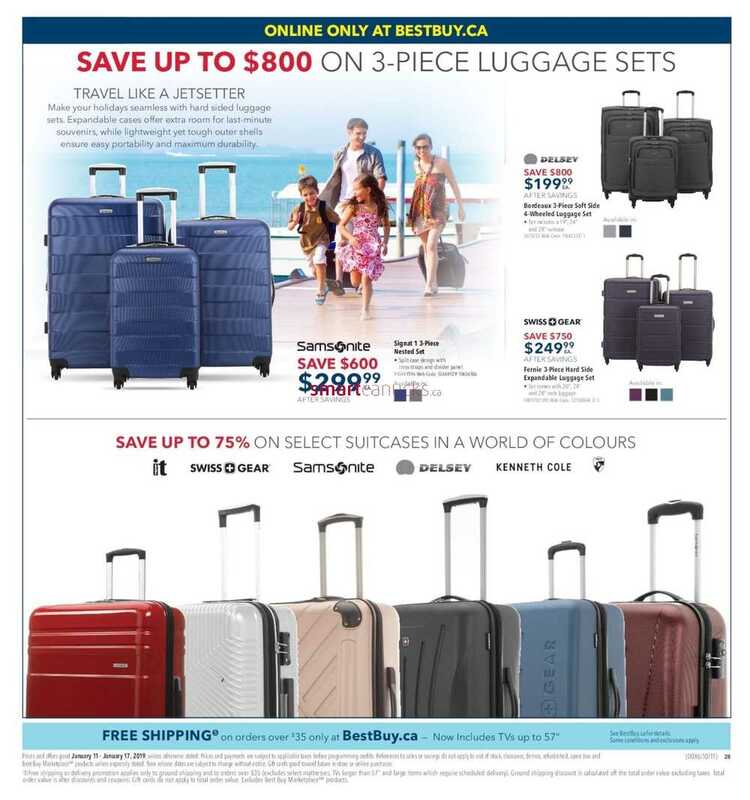 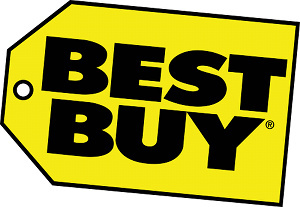 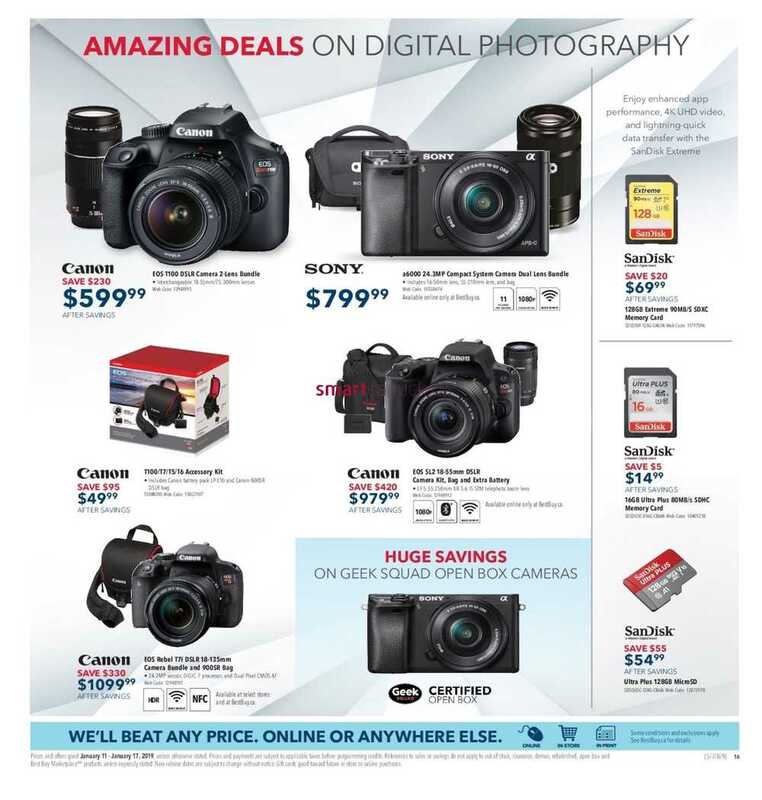 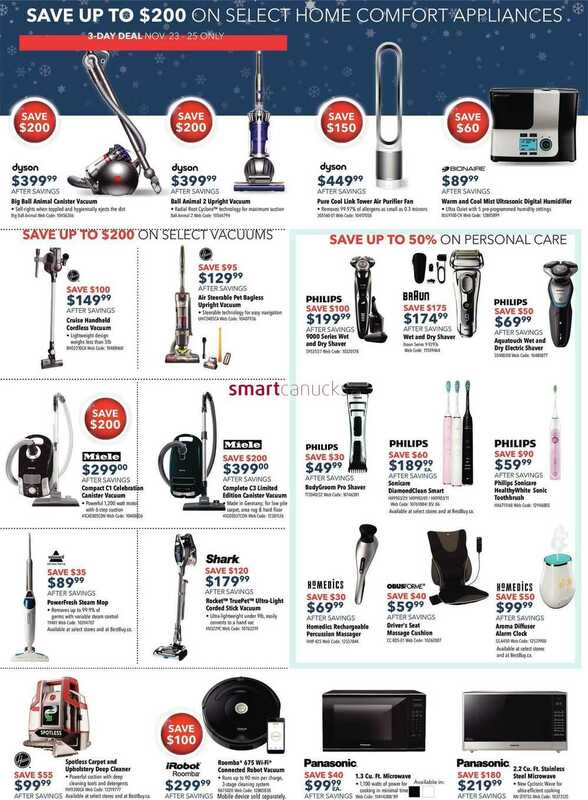 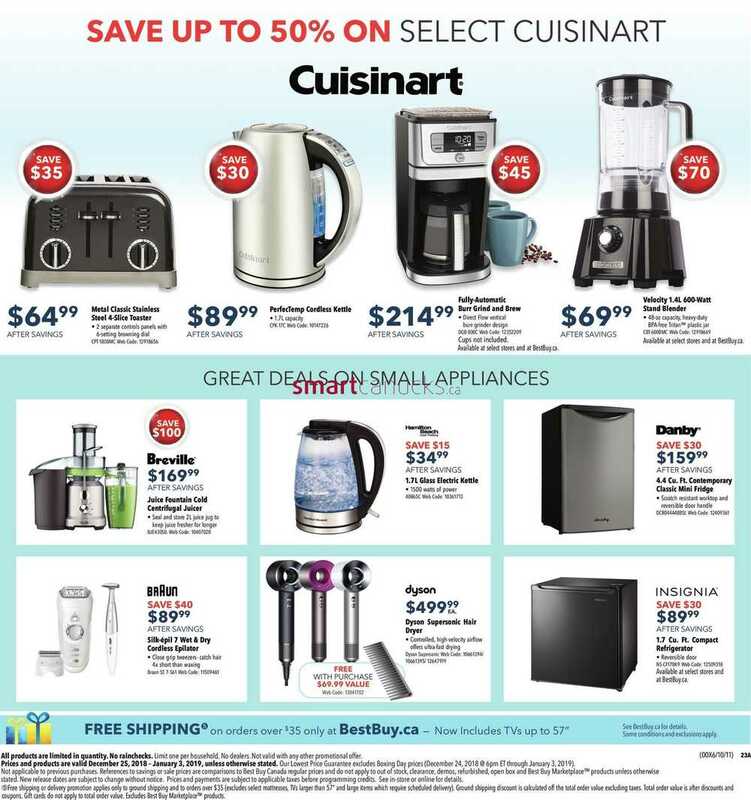 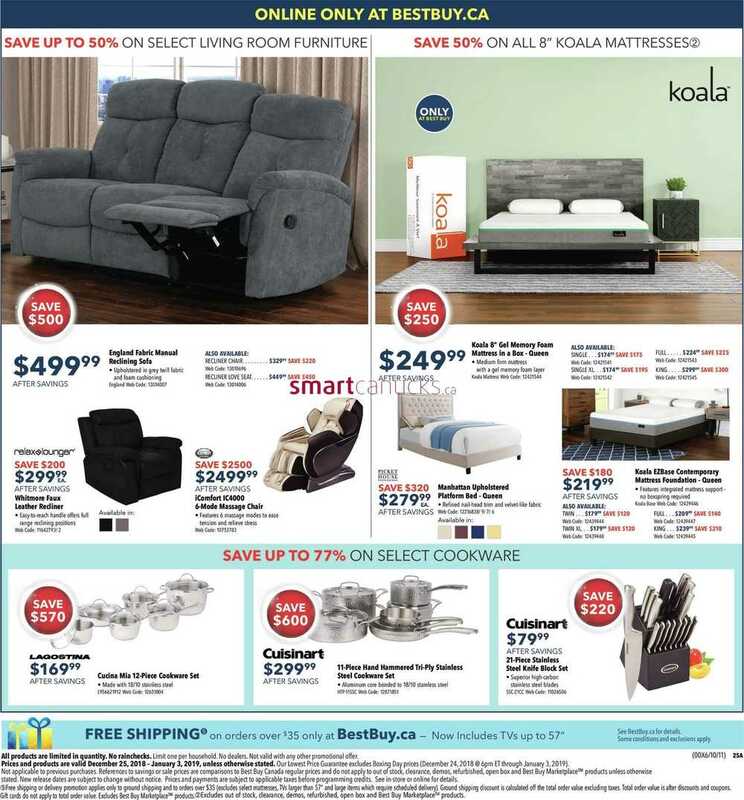 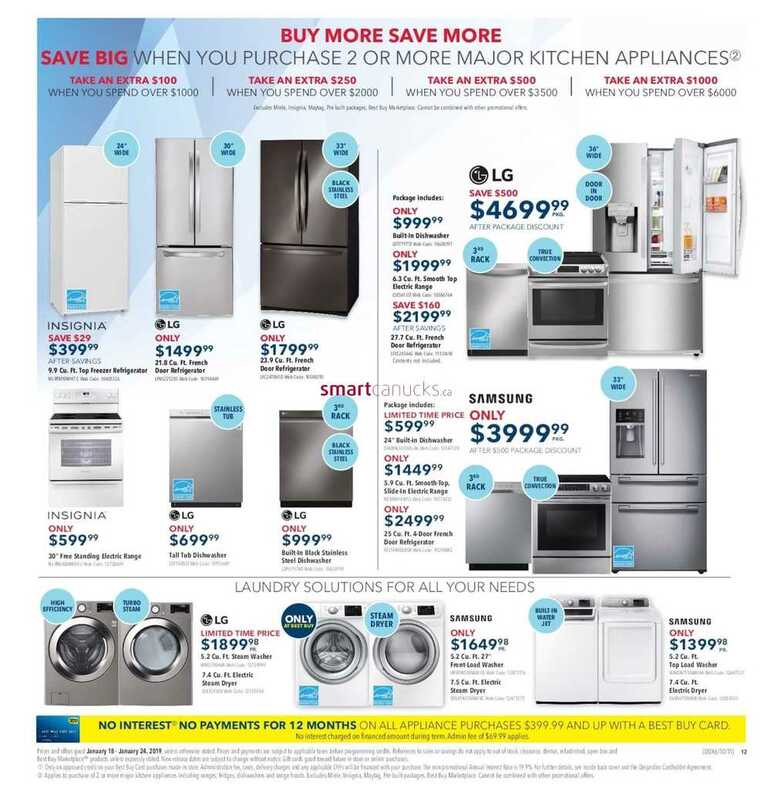 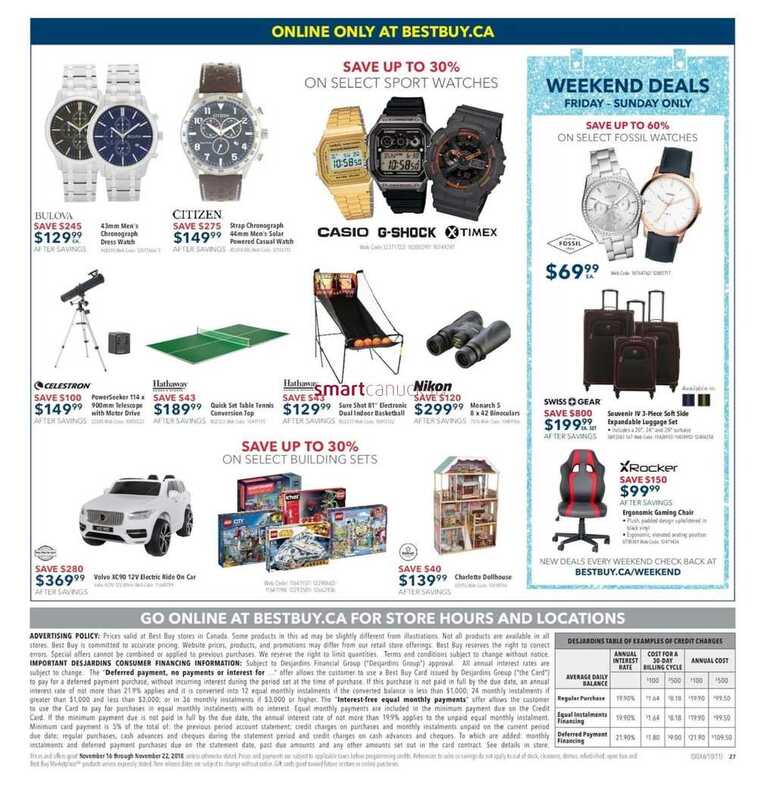 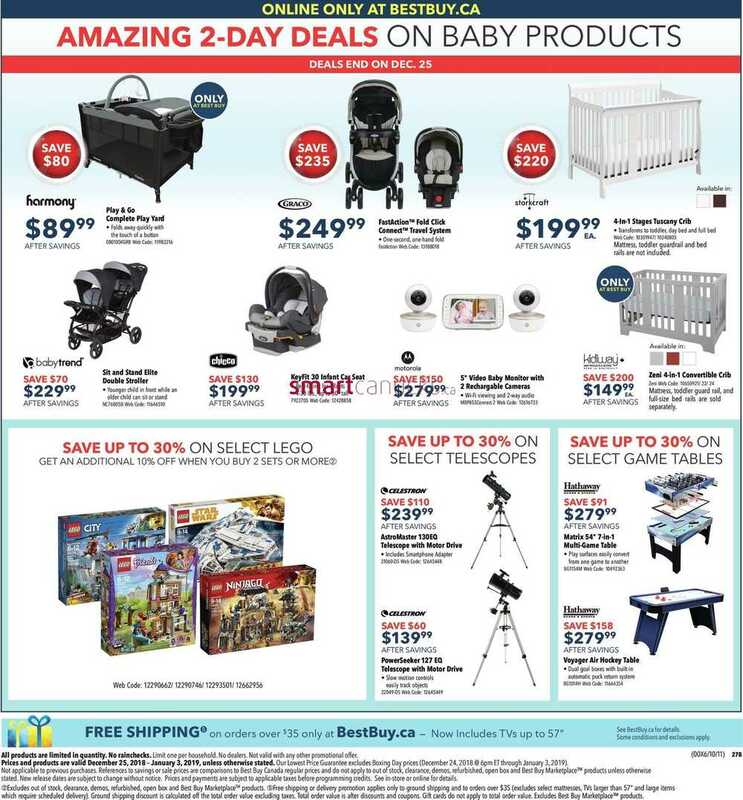 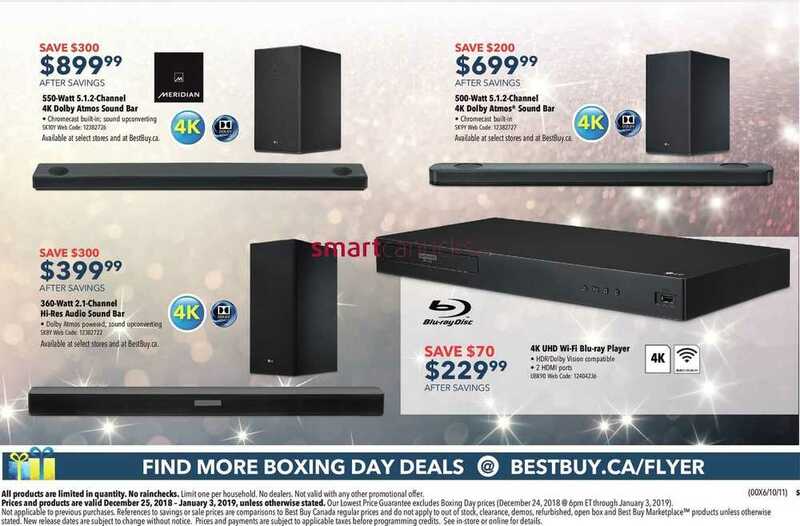 This entry was posted in Best Buy Canada Flyers and tagged Best B on January 4, 2019 by tweet. 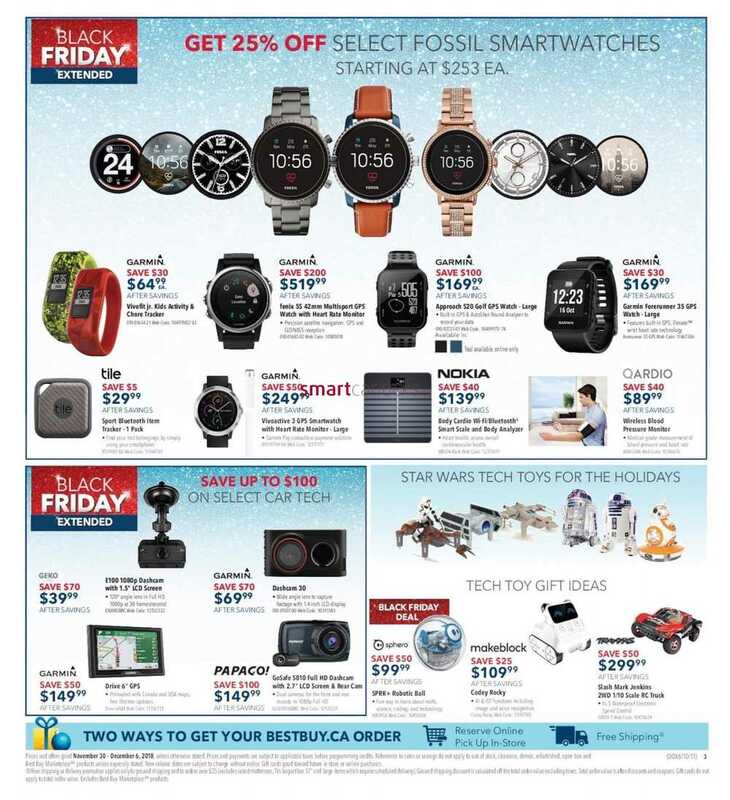 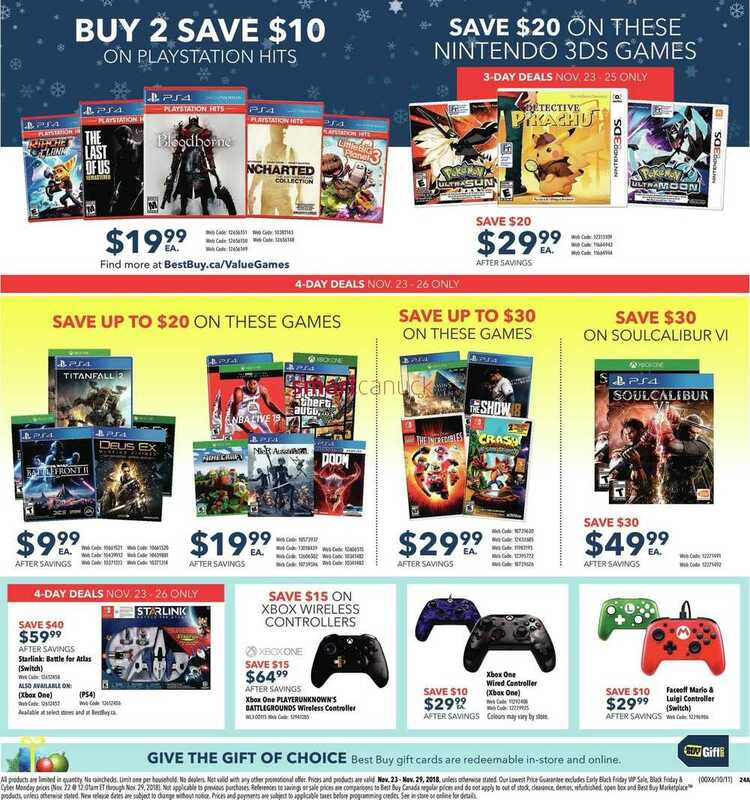 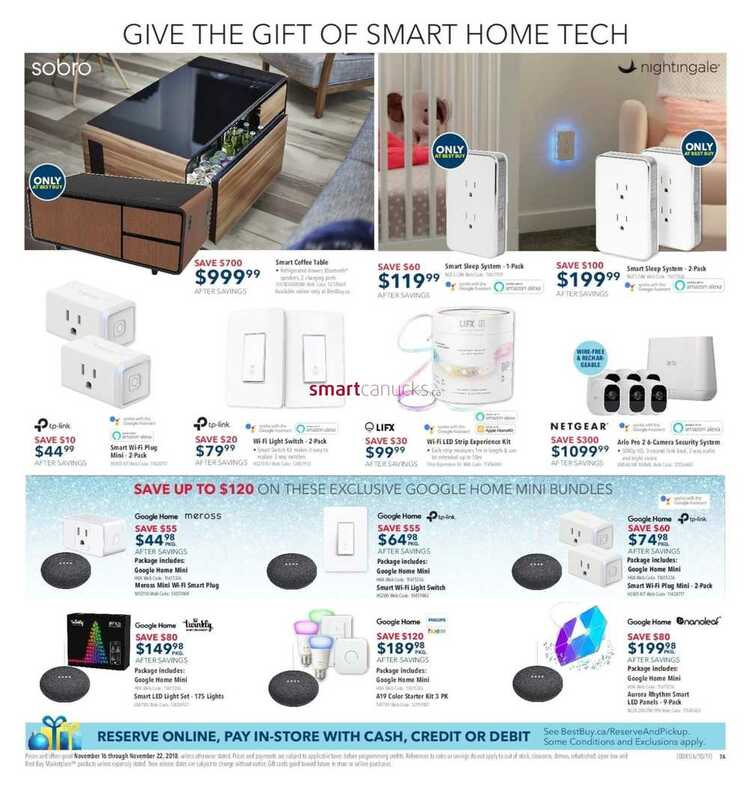 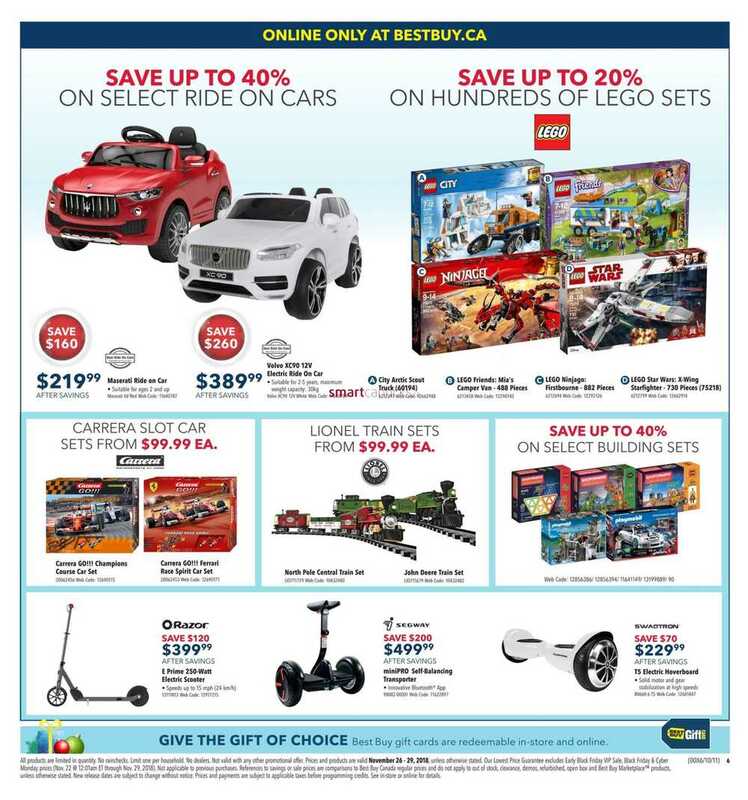 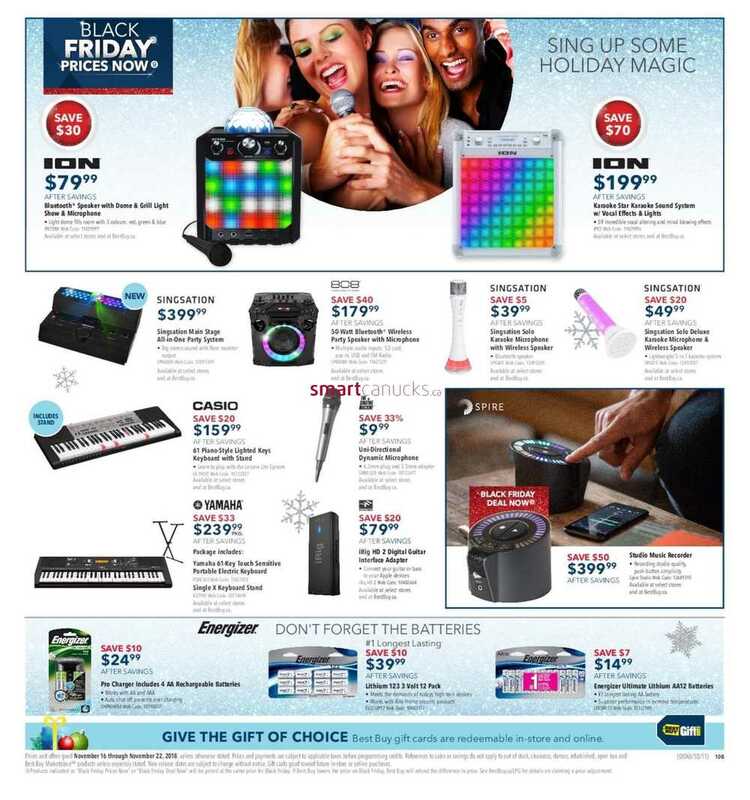 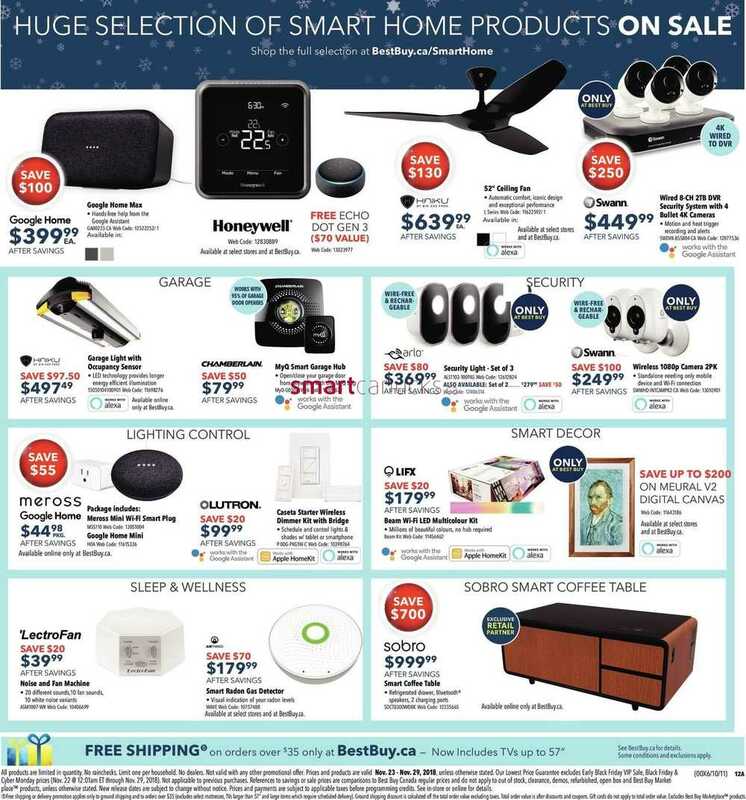 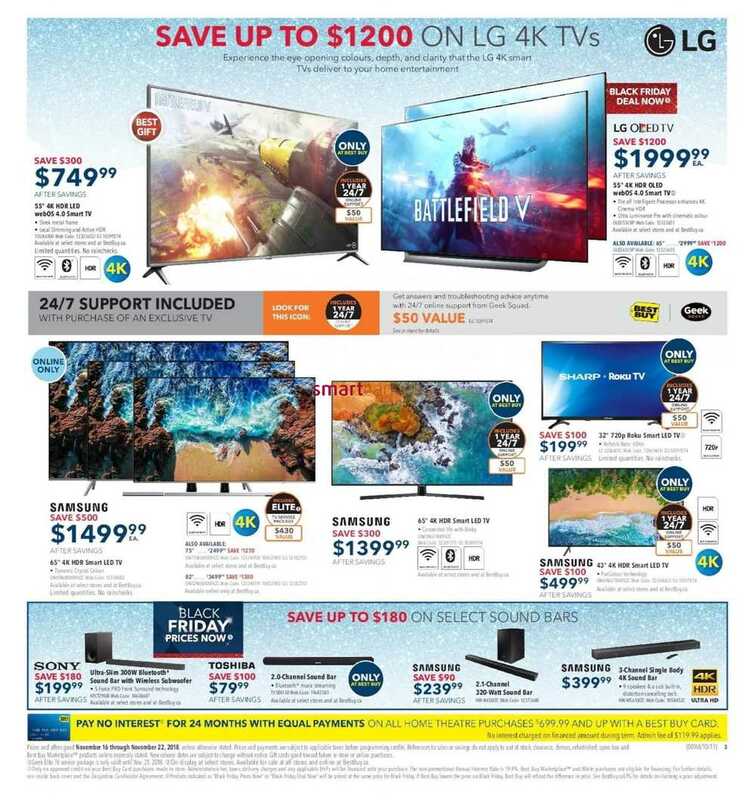 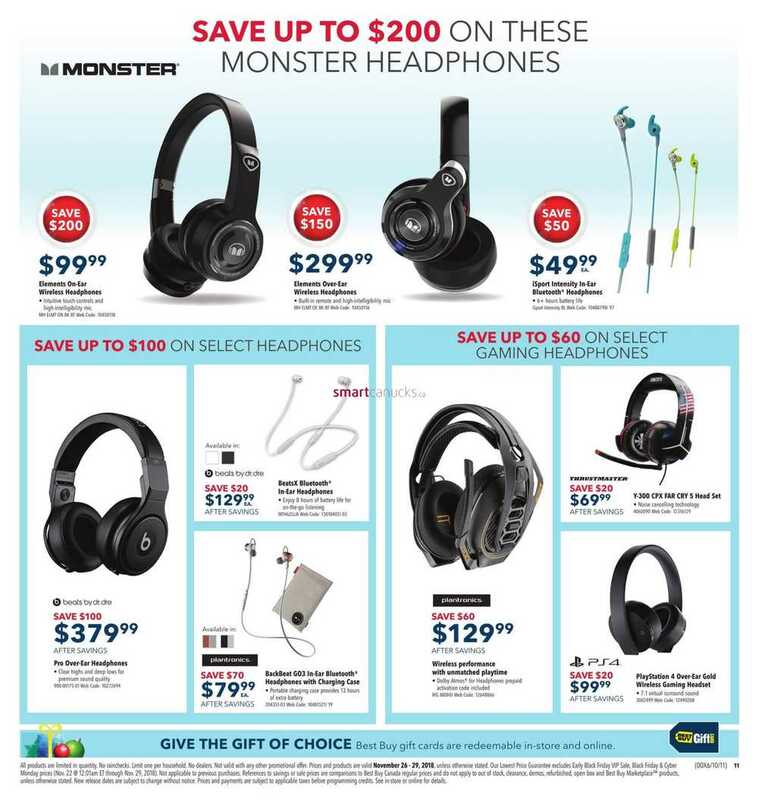 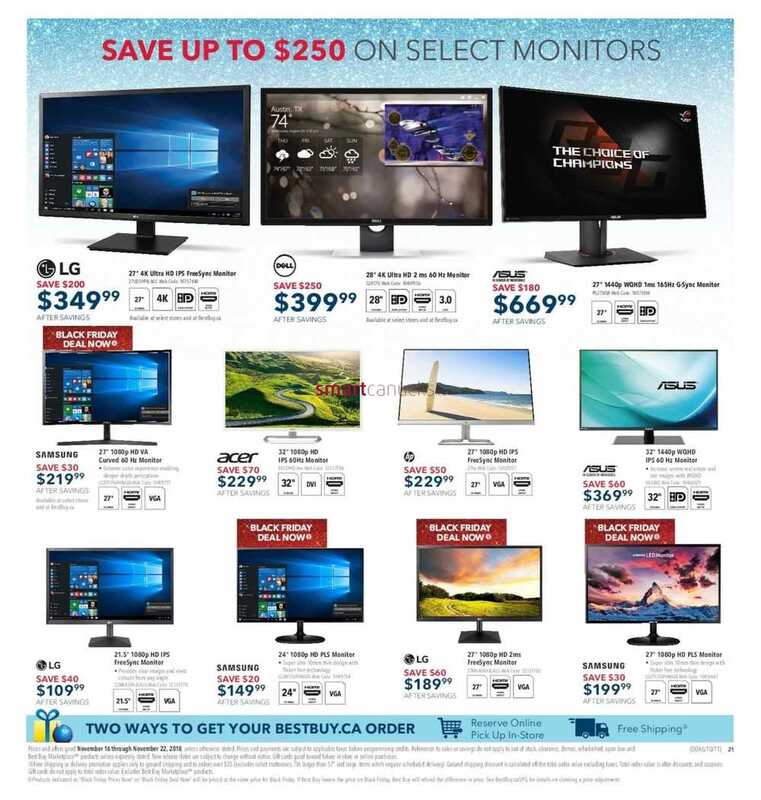 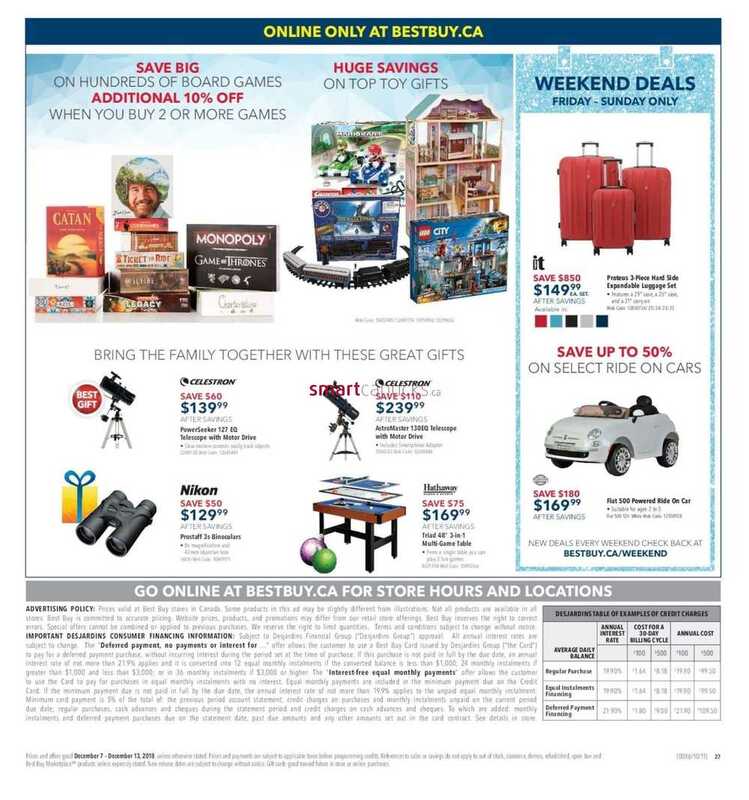 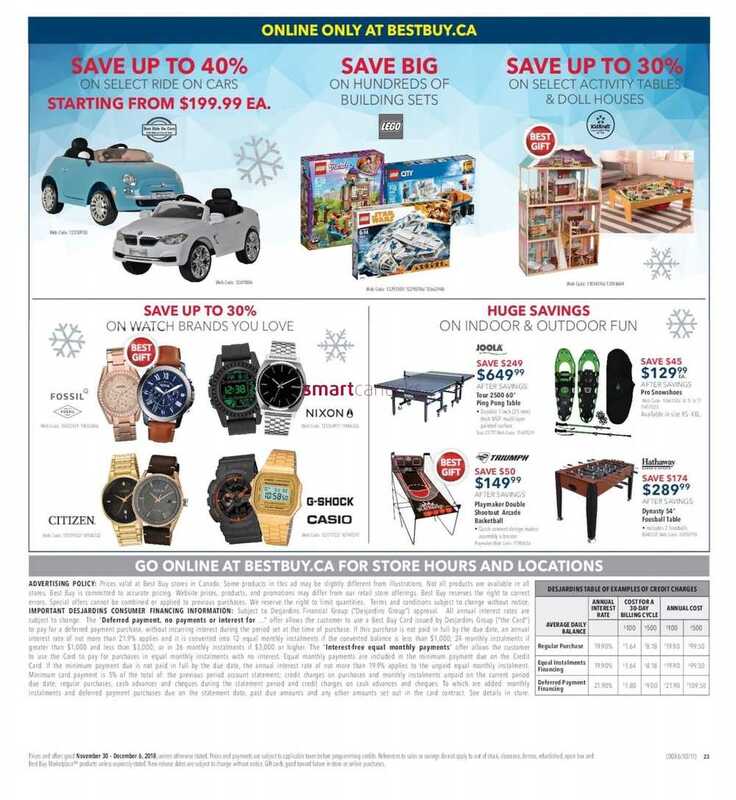 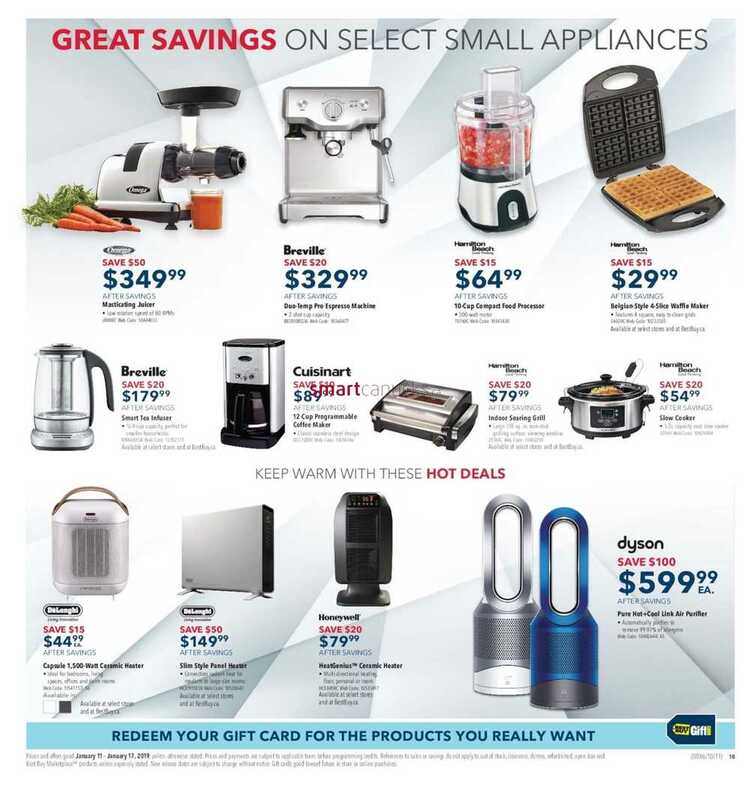 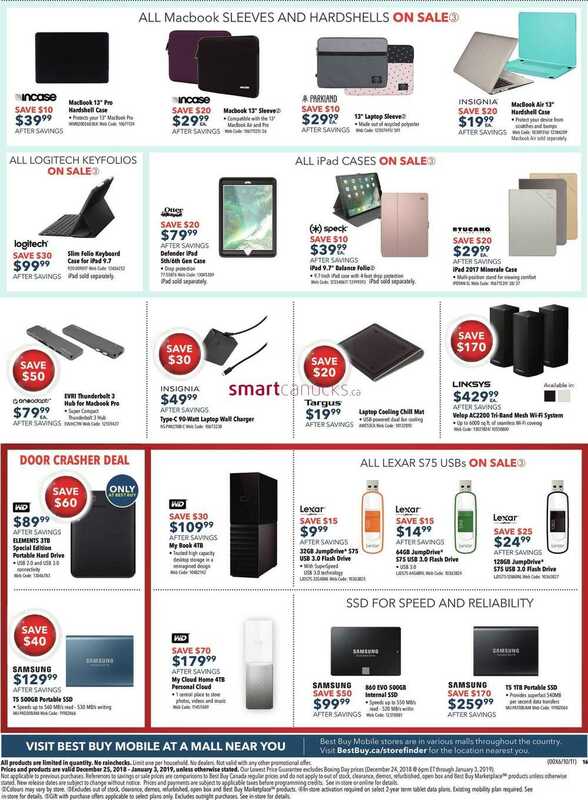 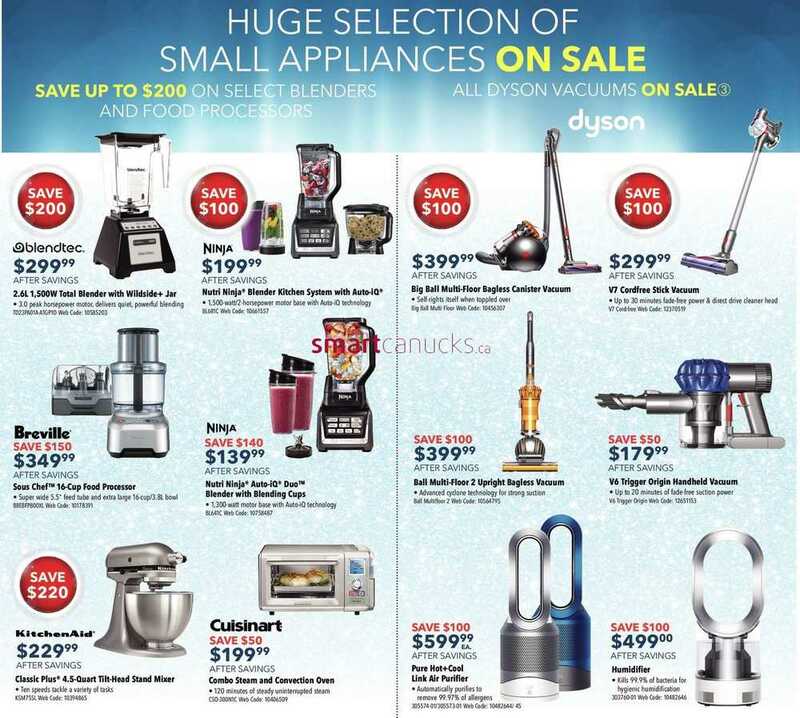 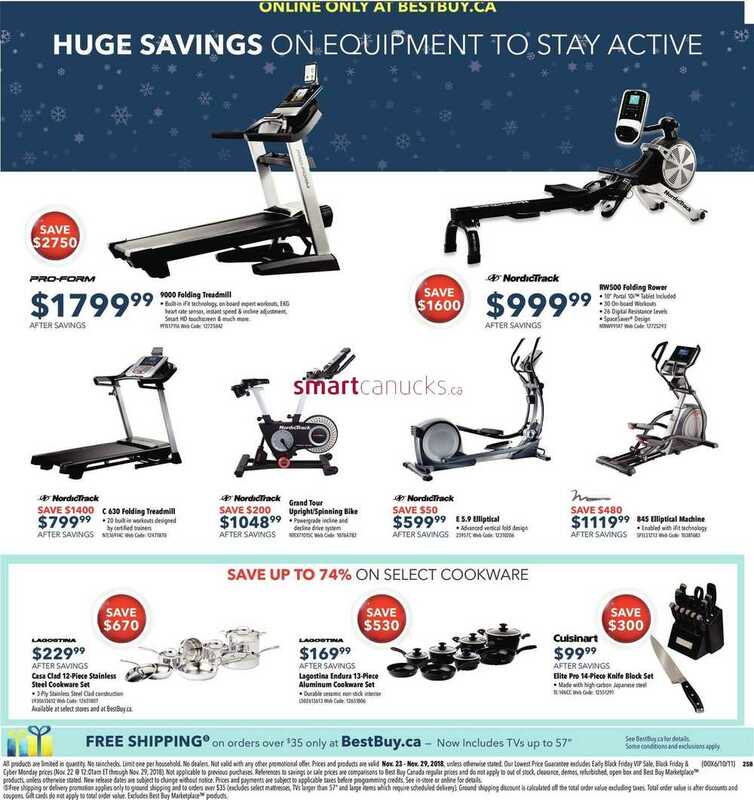 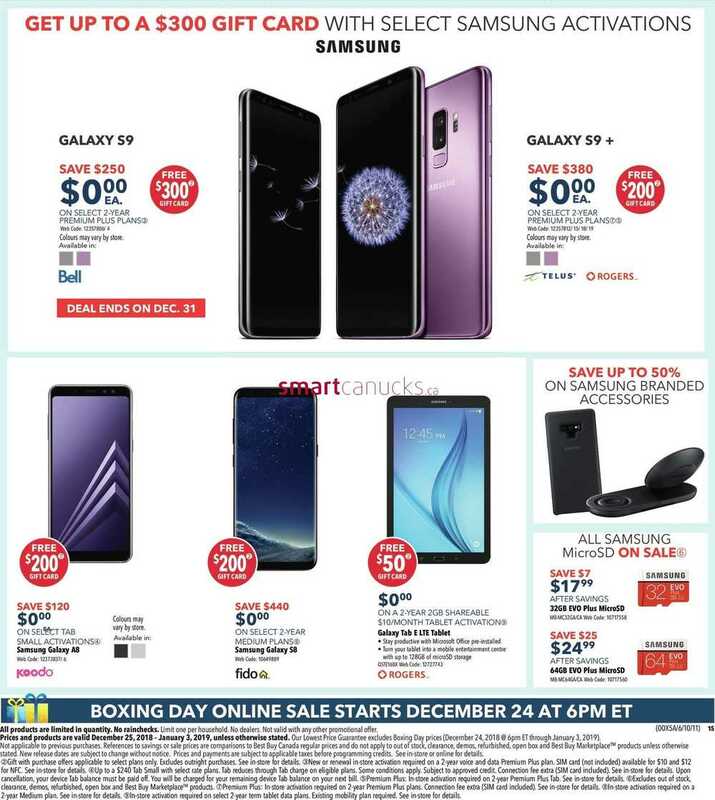 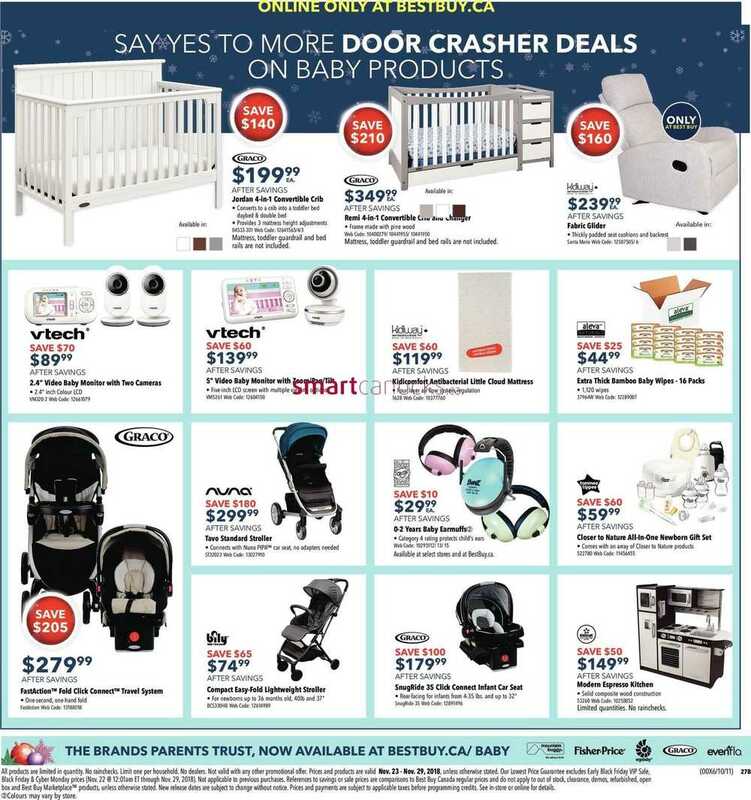 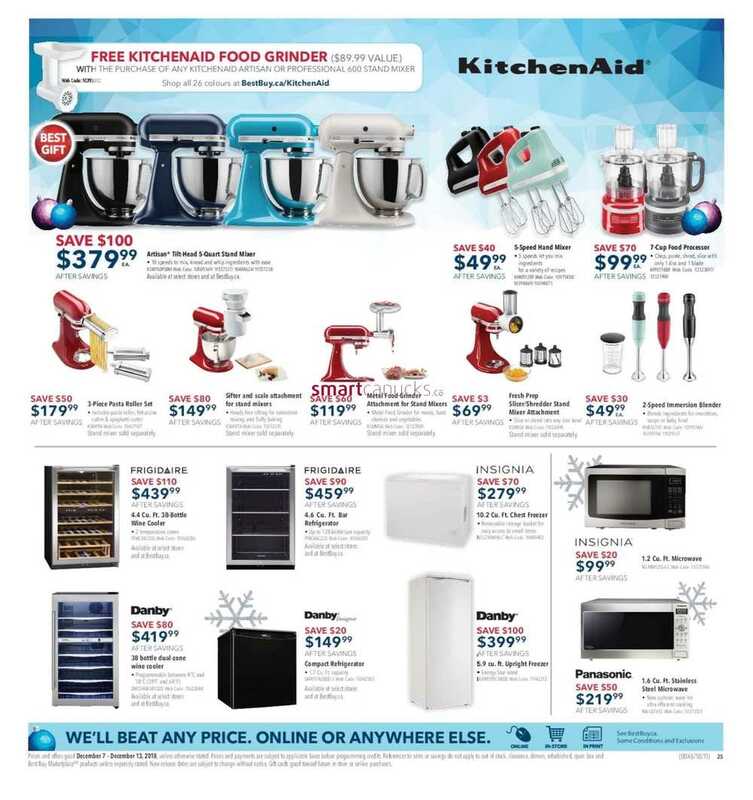 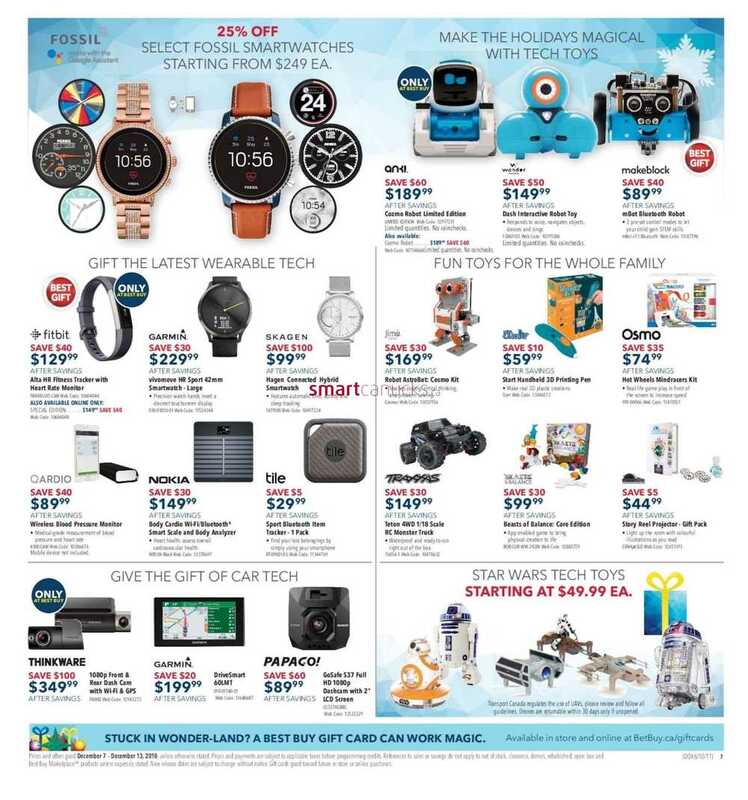 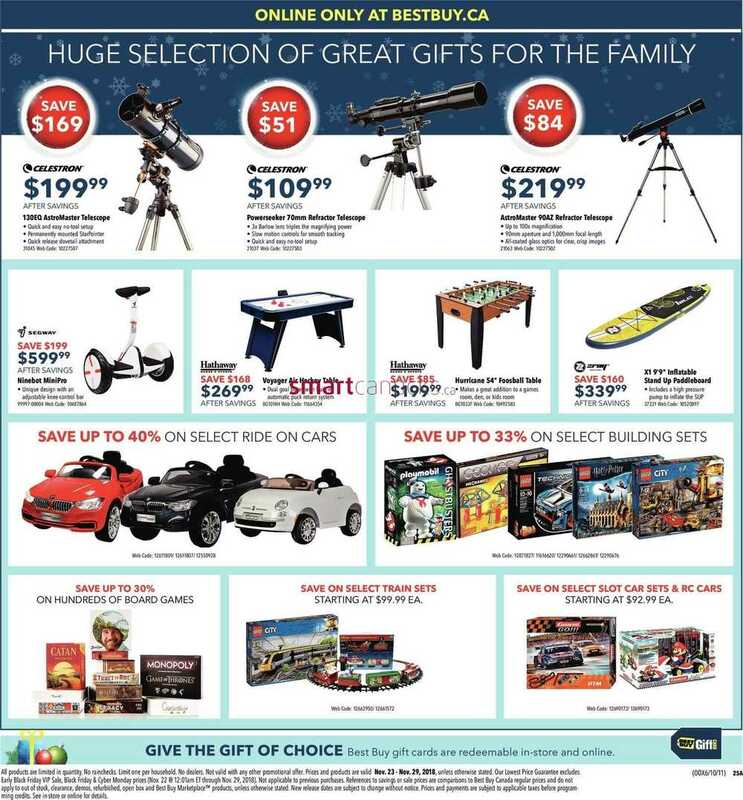 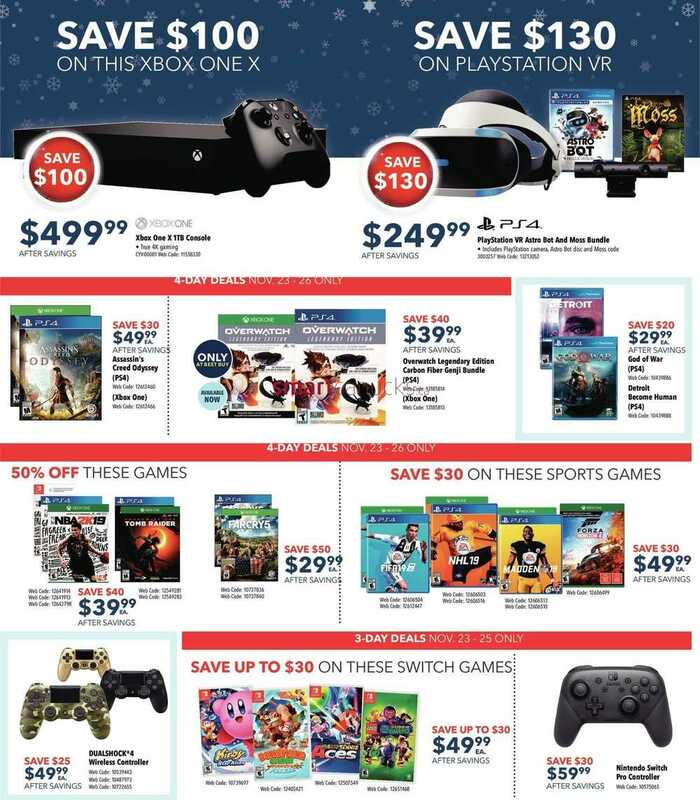 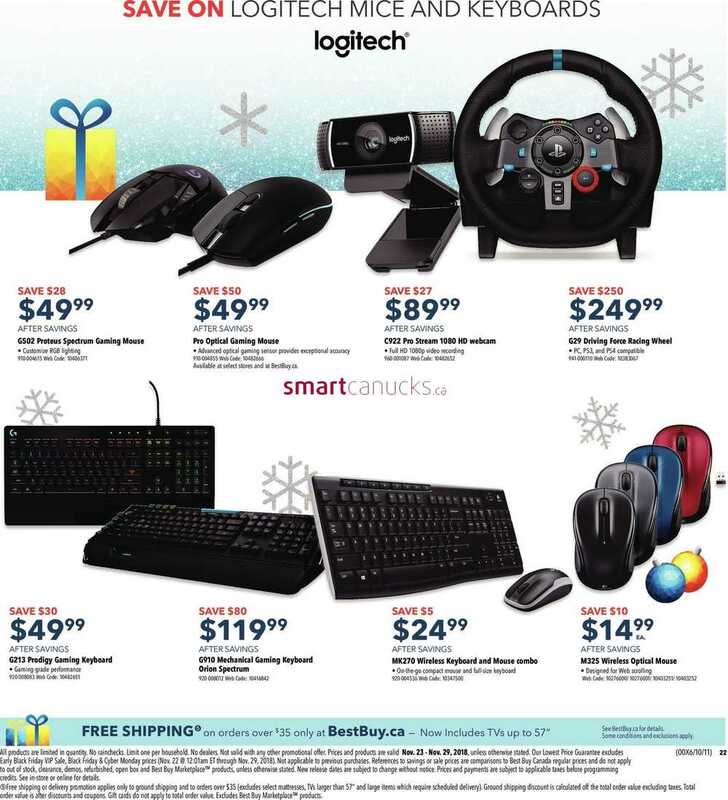 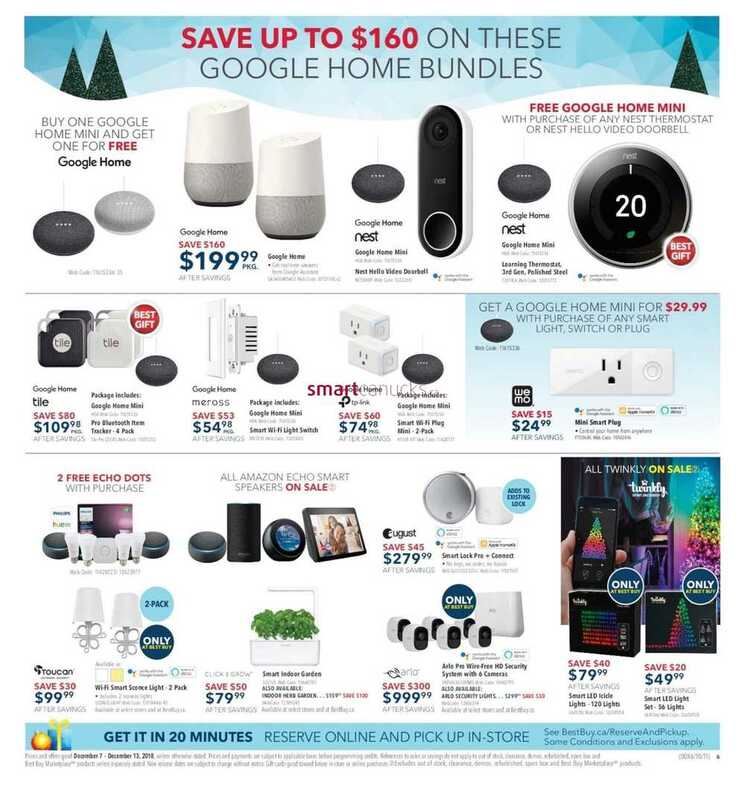 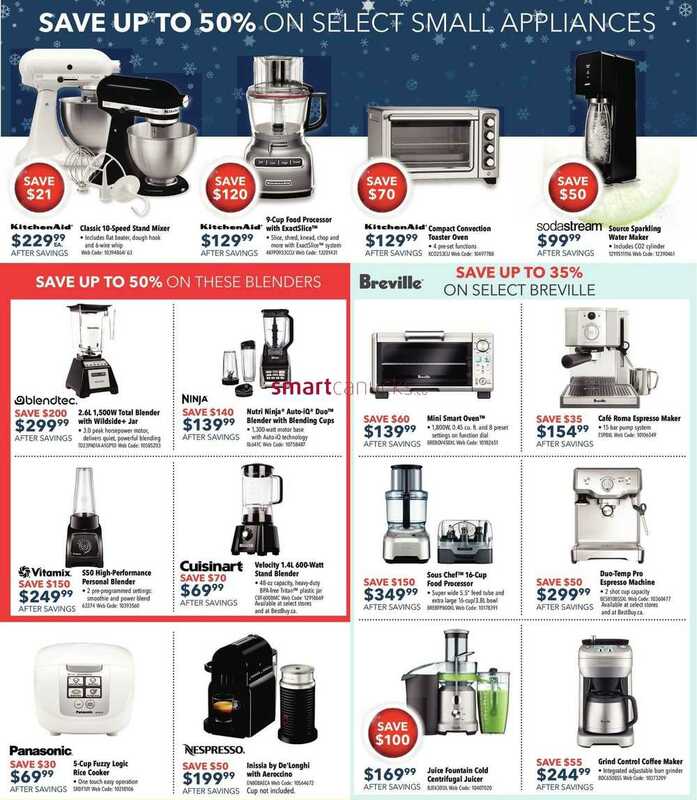 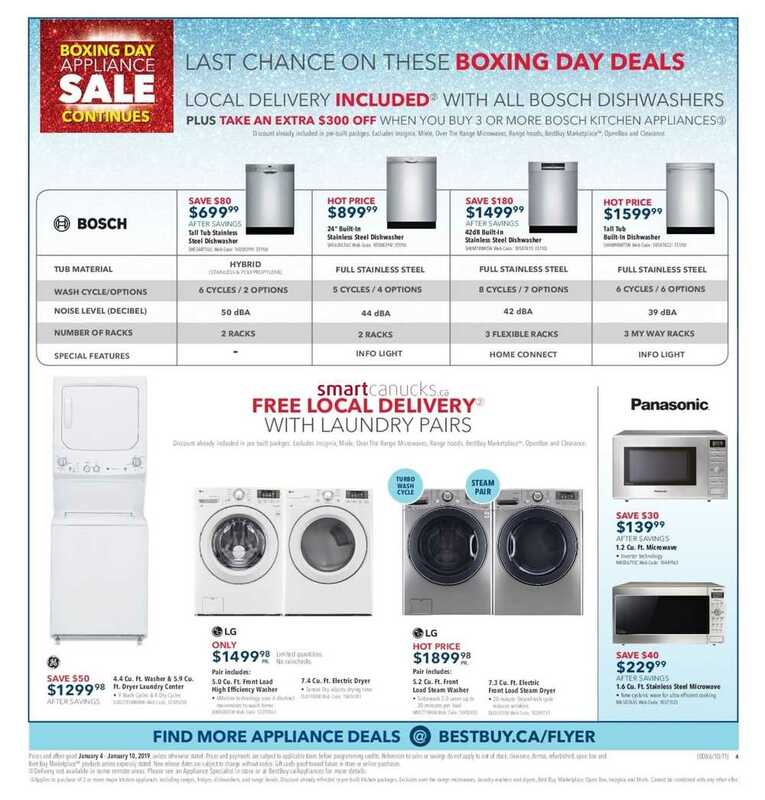 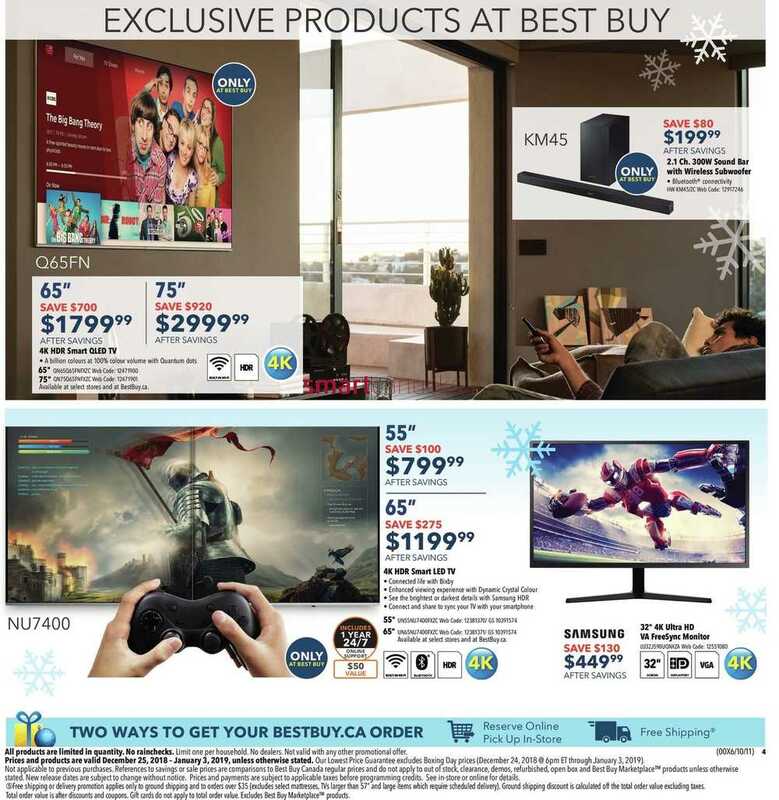 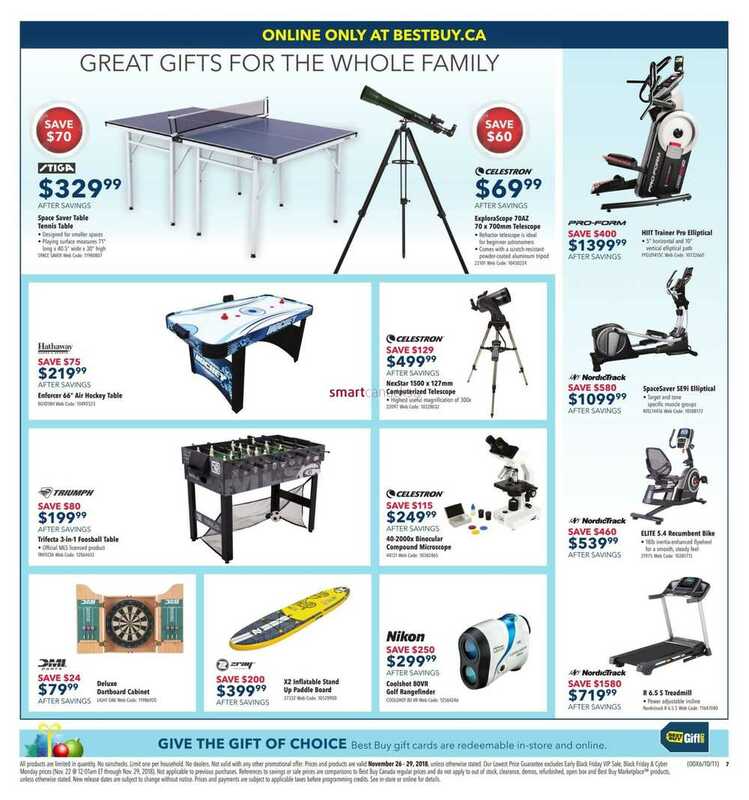 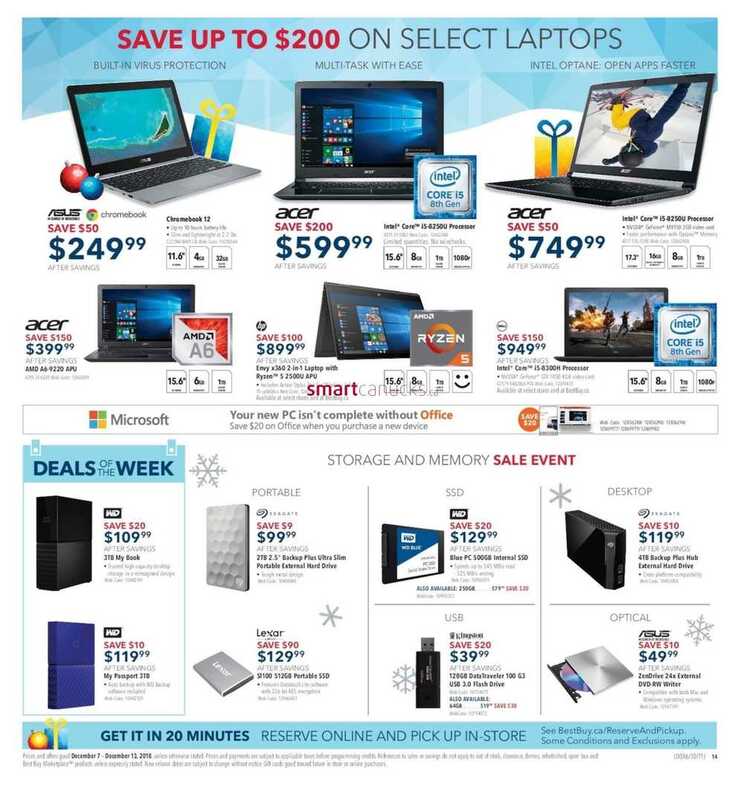 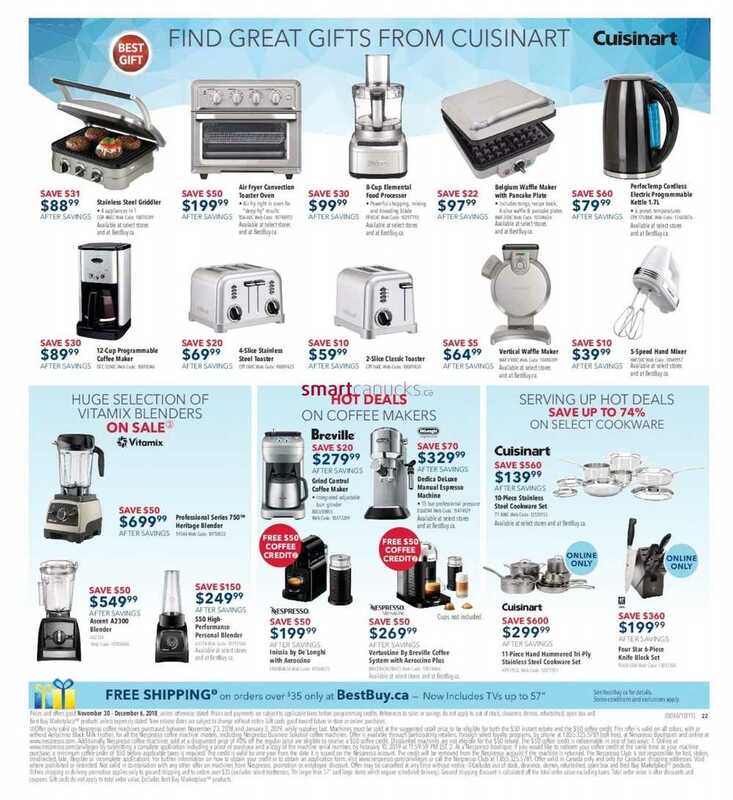 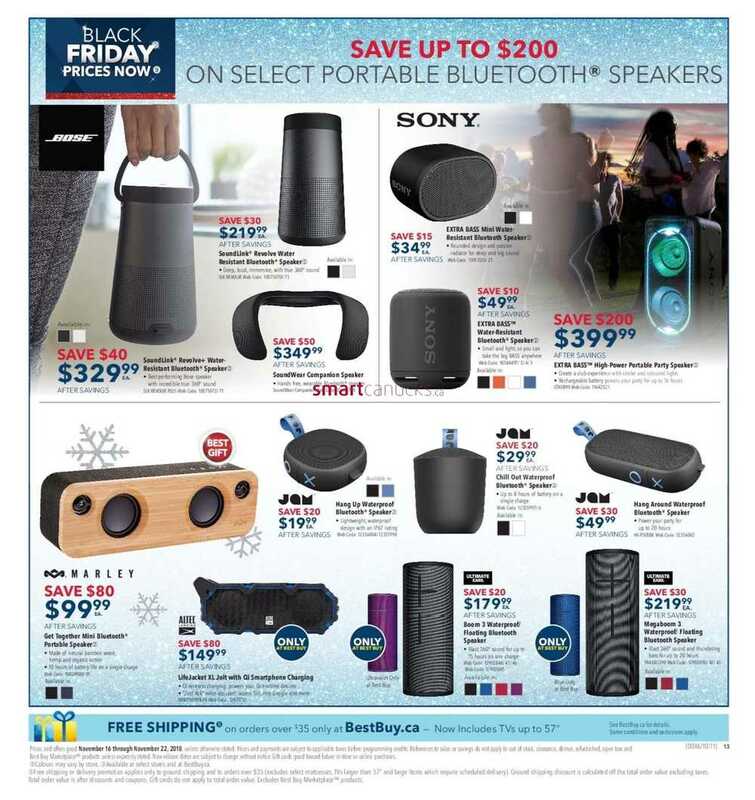 This entry was posted in Best Buy Canada Flyers and tagged Best Buy on December 21, 2018 by tweet. 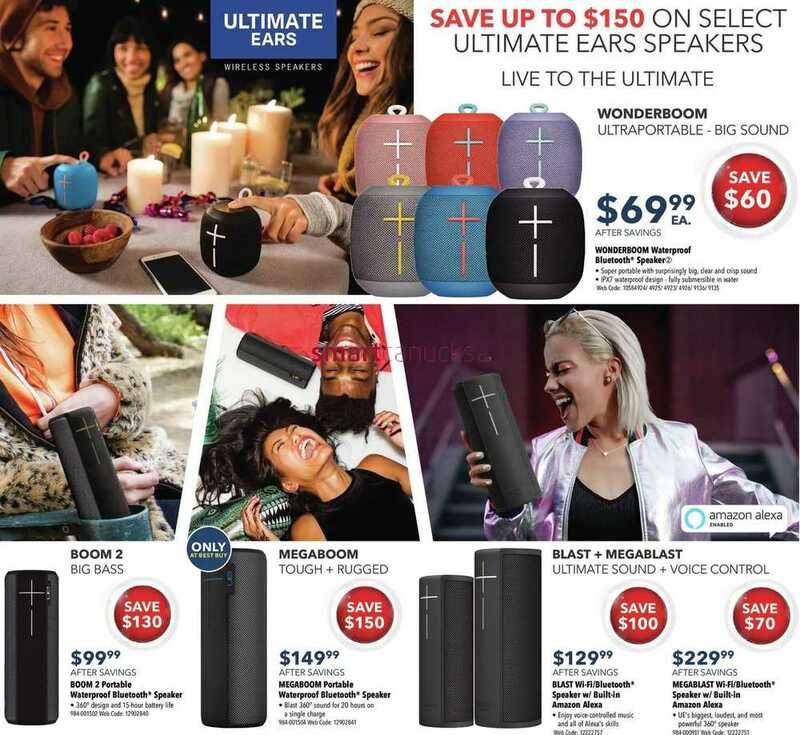 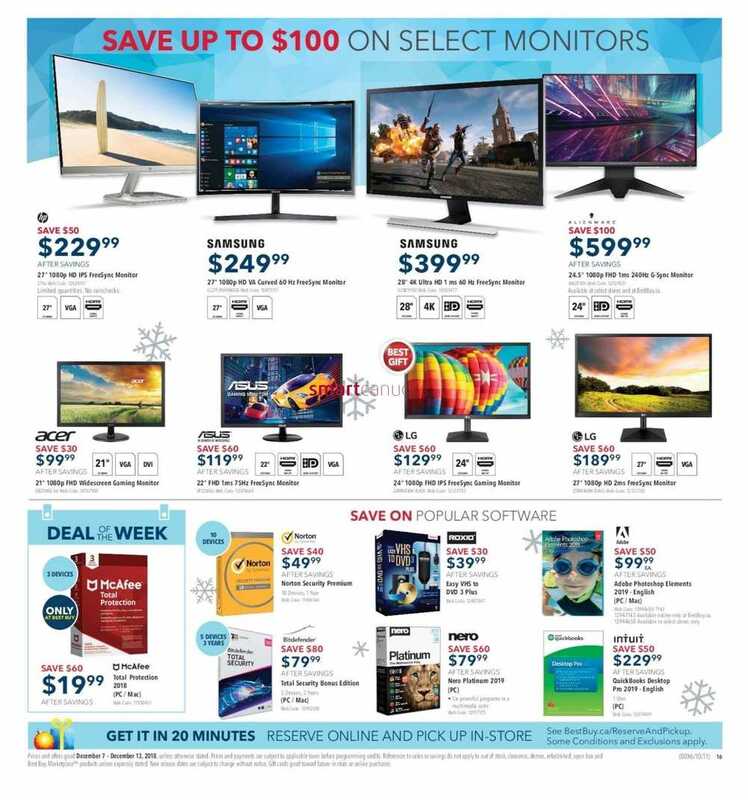 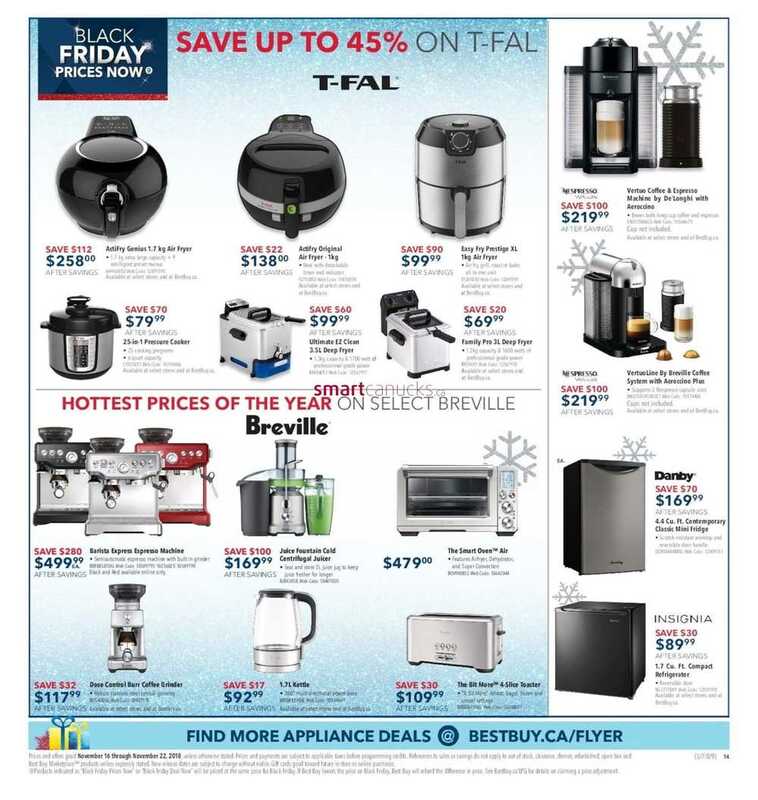 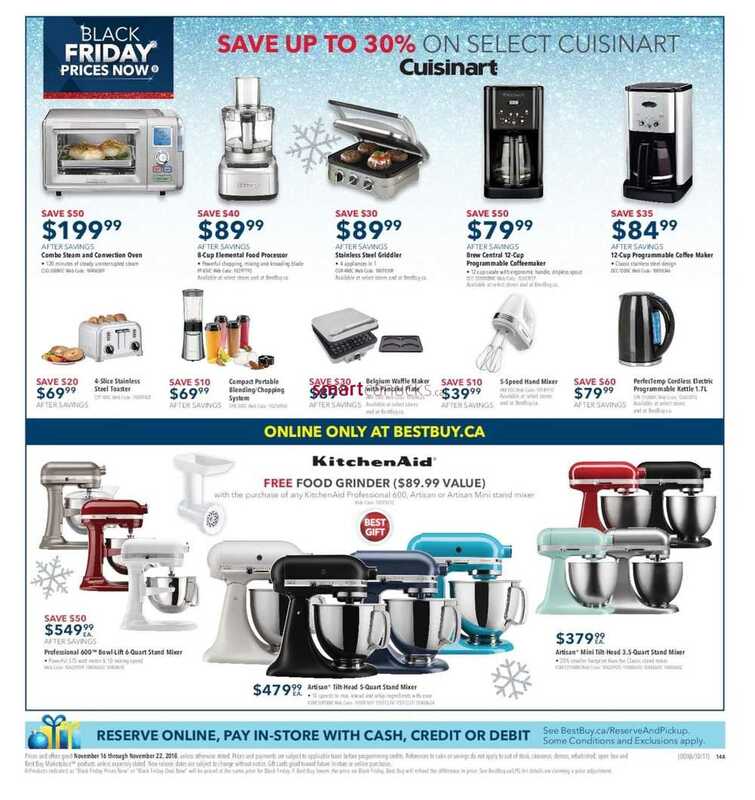 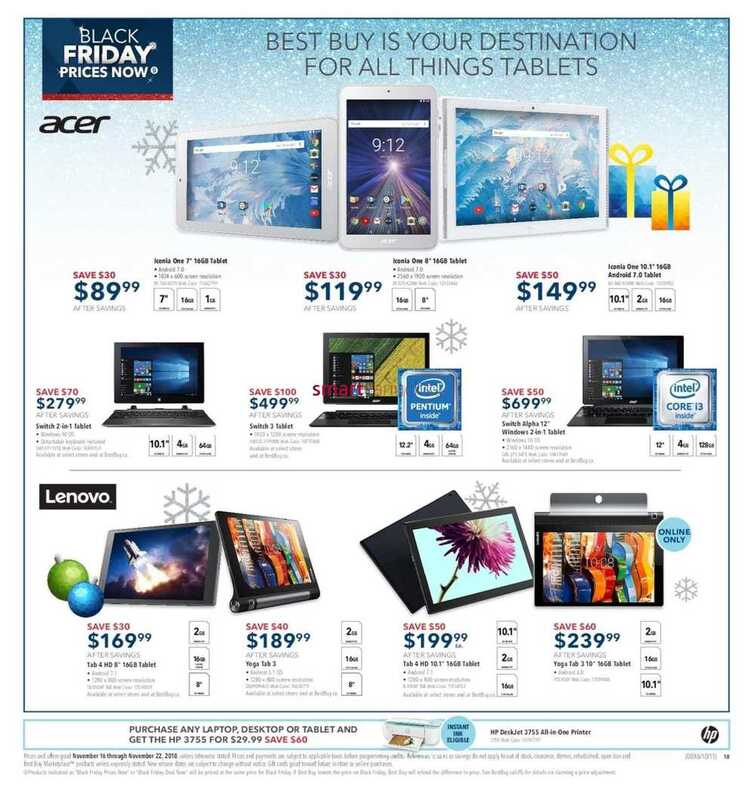 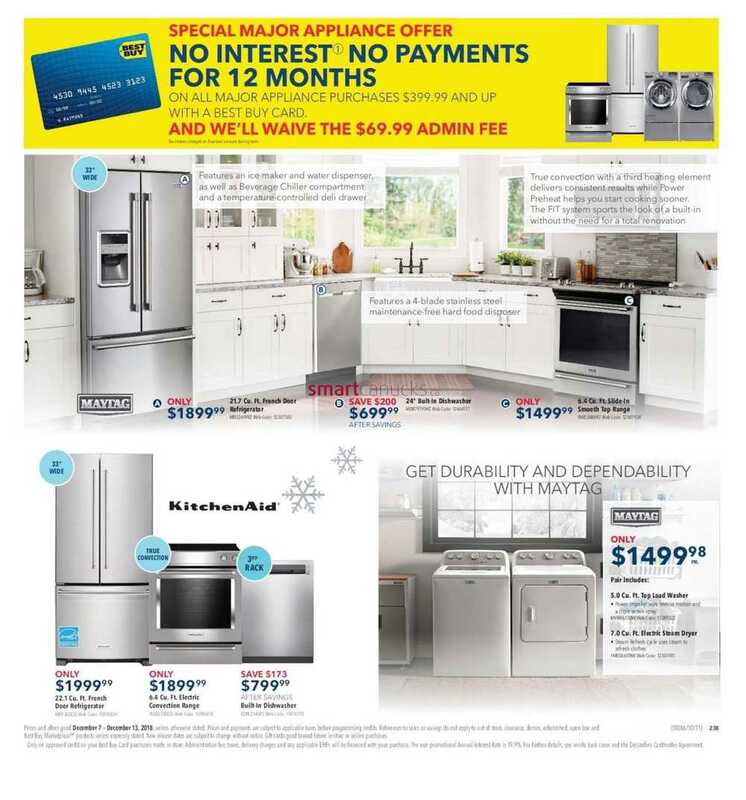 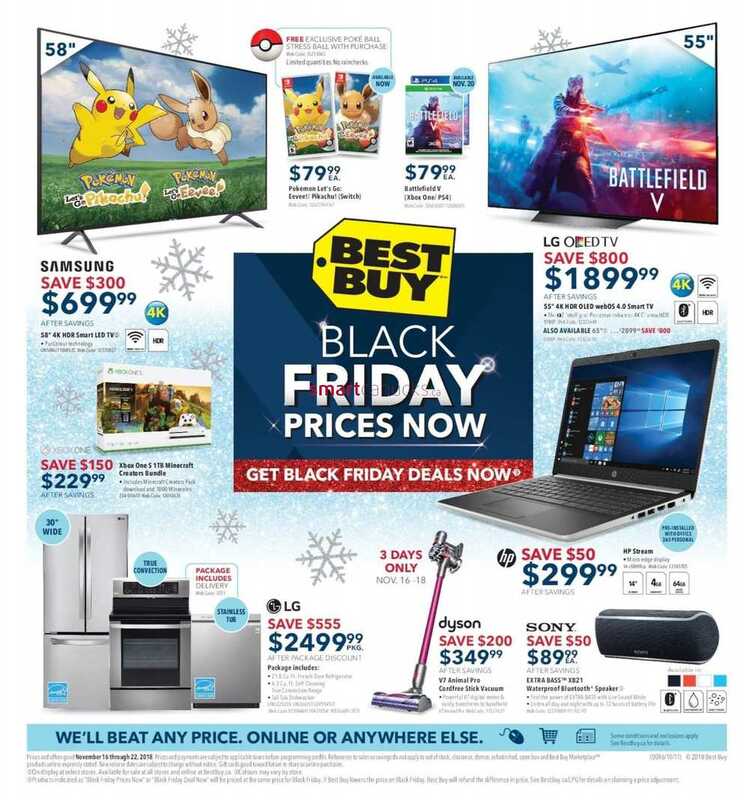 This entry was posted in Best Buy Canada Flyers and tagged Best Buy on December 14, 2018 by tweet. 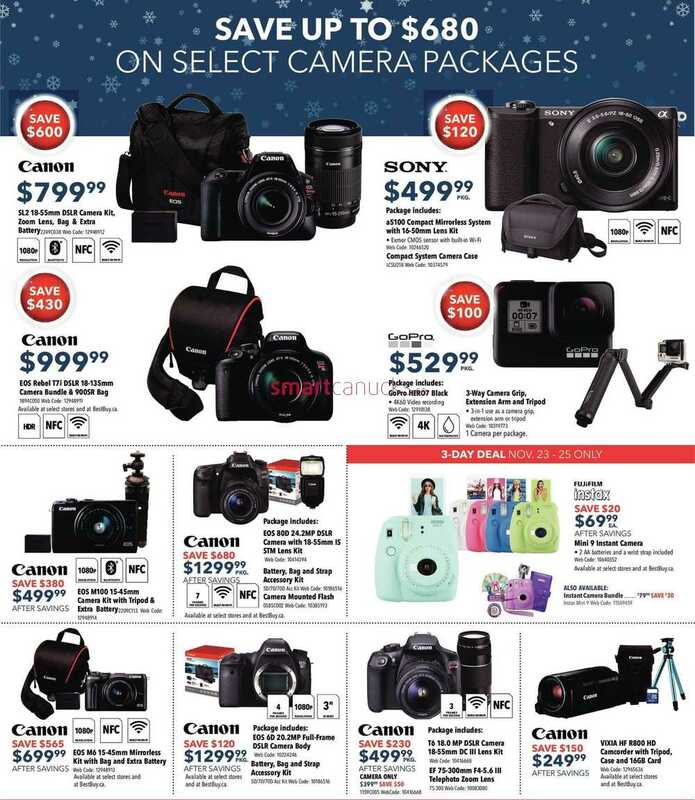 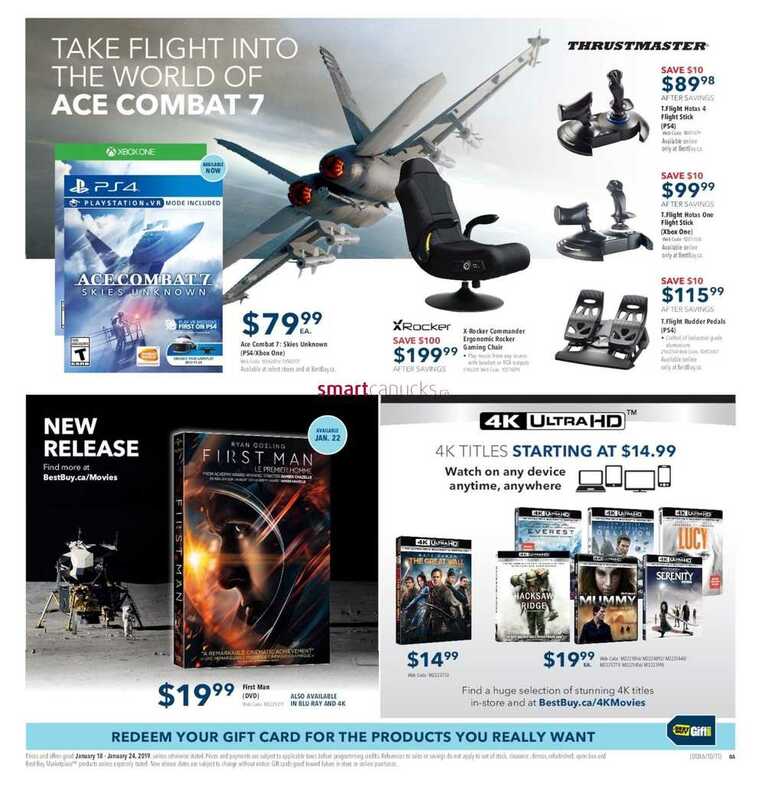 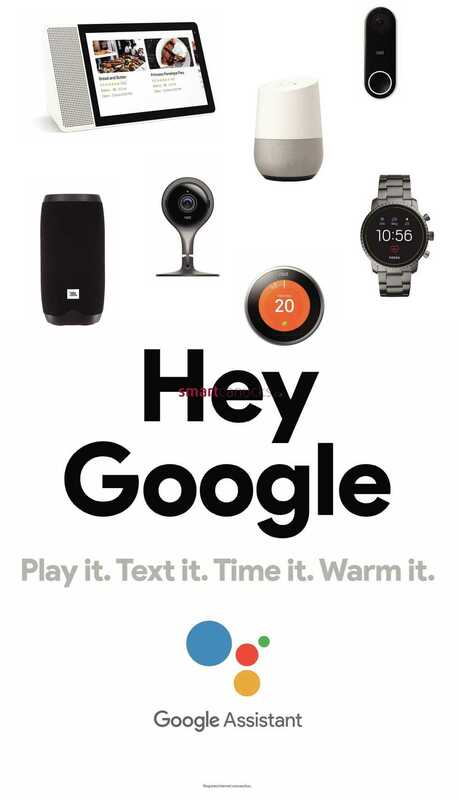 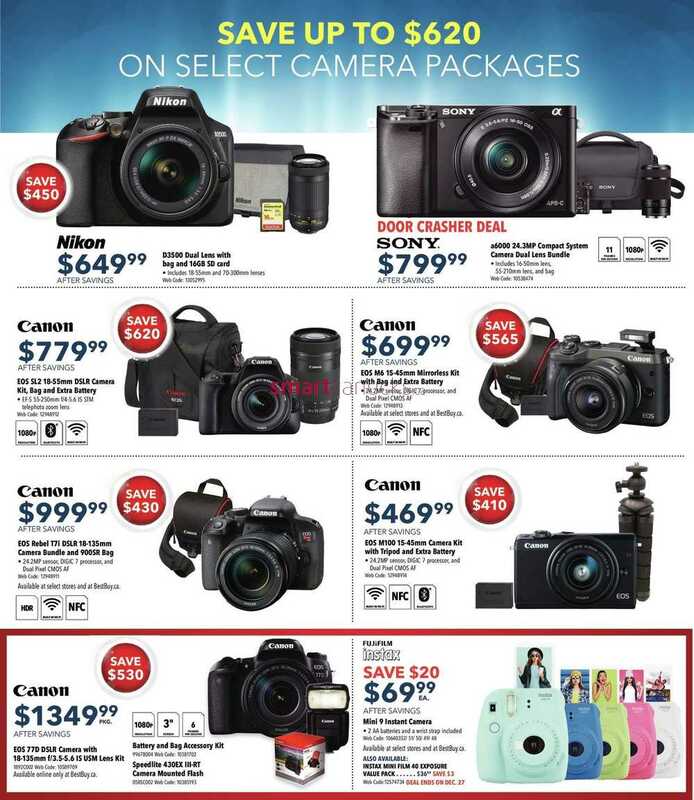 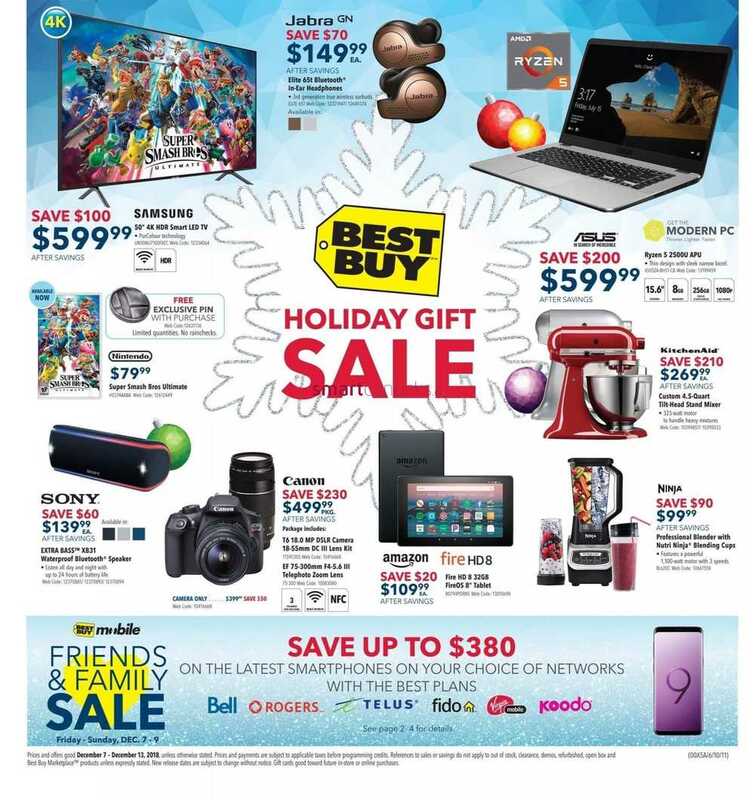 This entry was posted in Best Buy Canada Flyers and tagged Best Buy on December 7, 2018 by tweet. 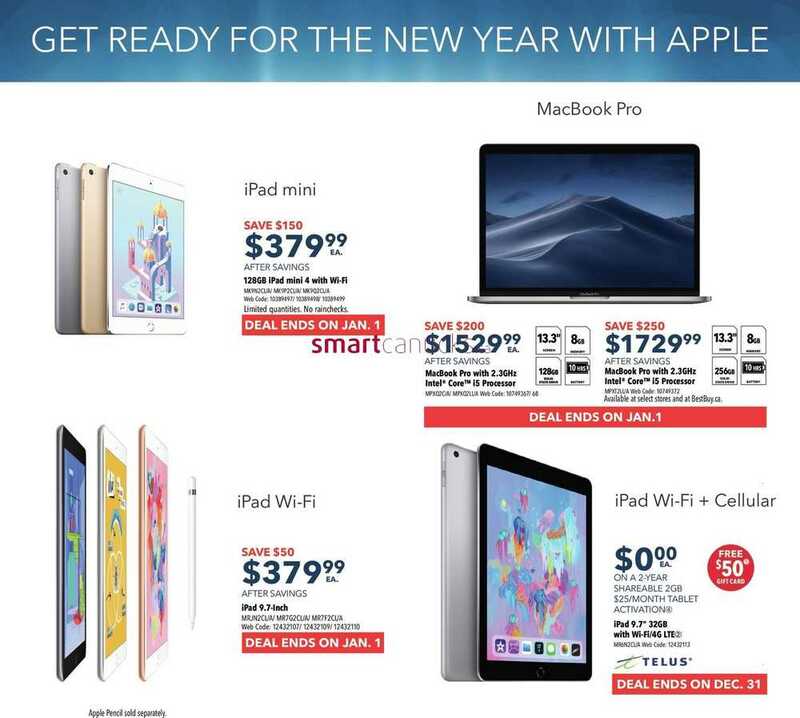 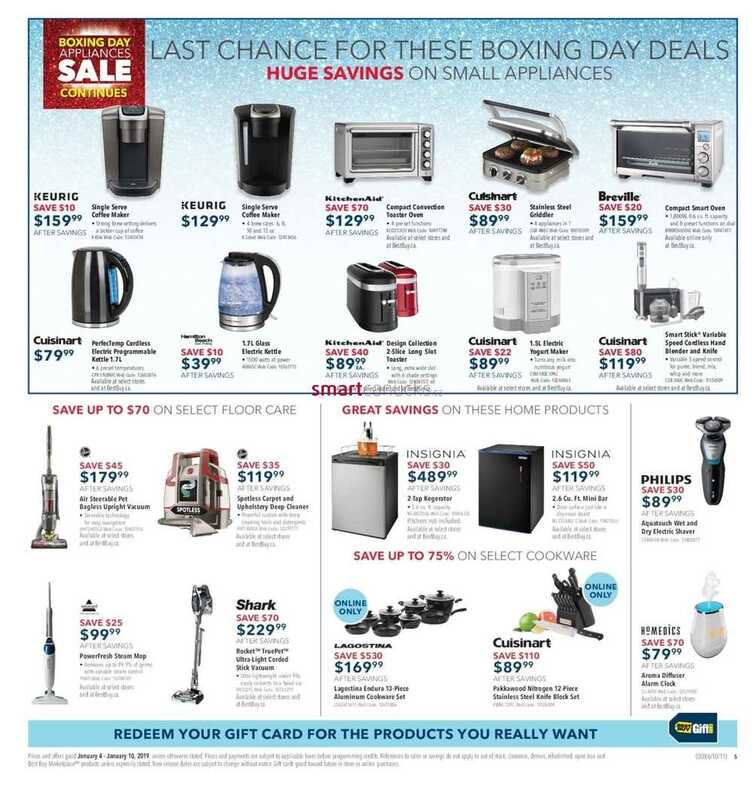 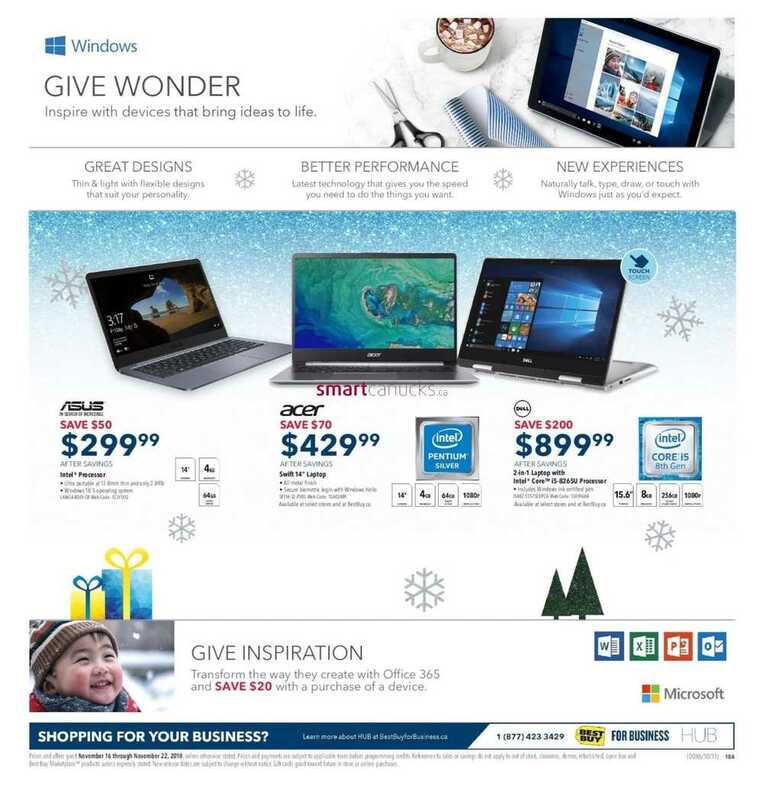 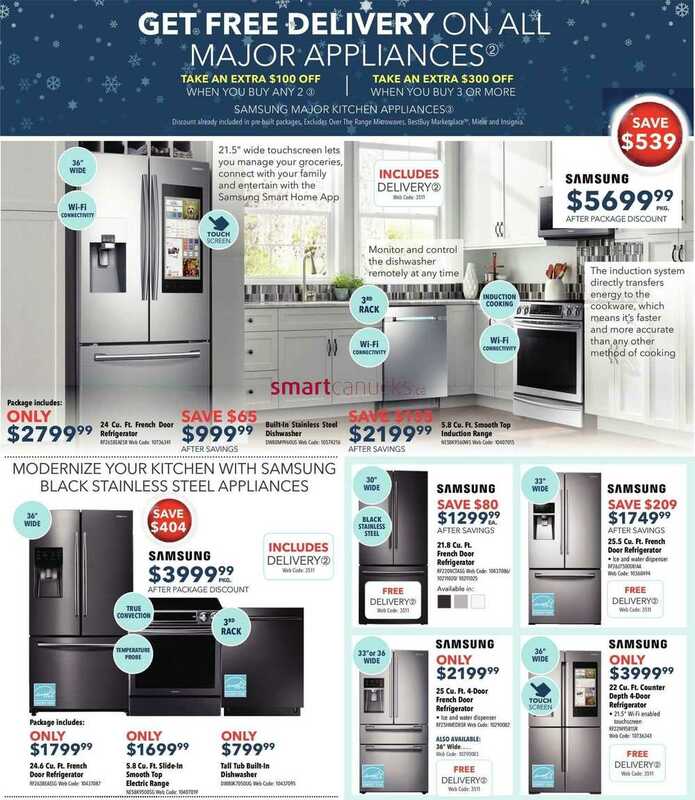 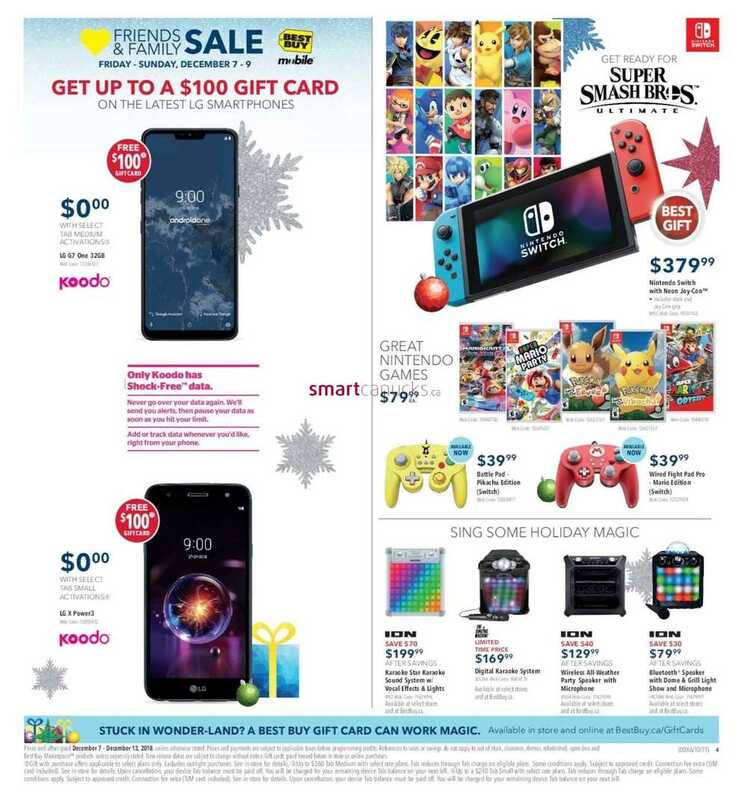 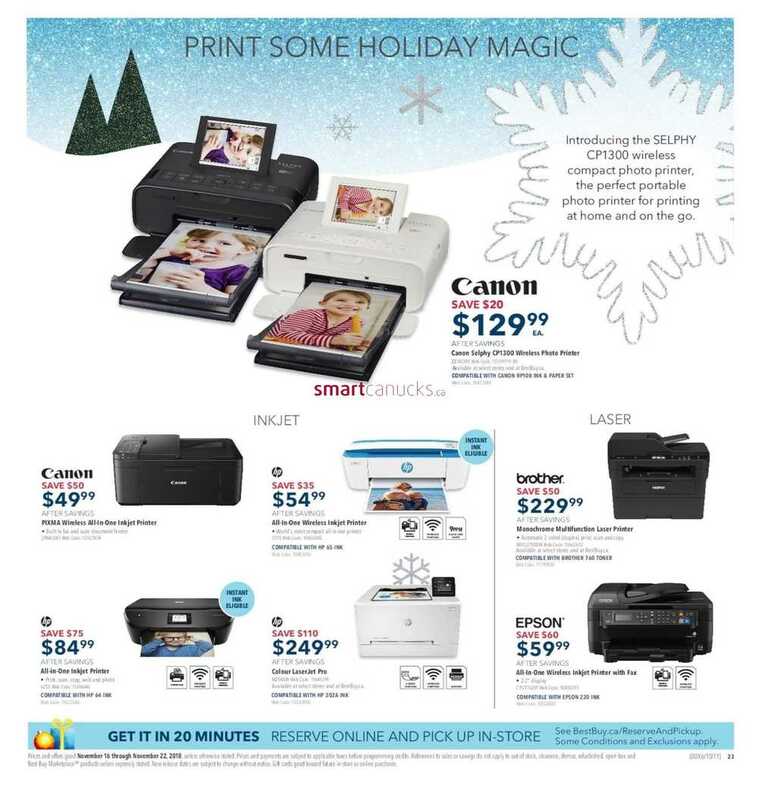 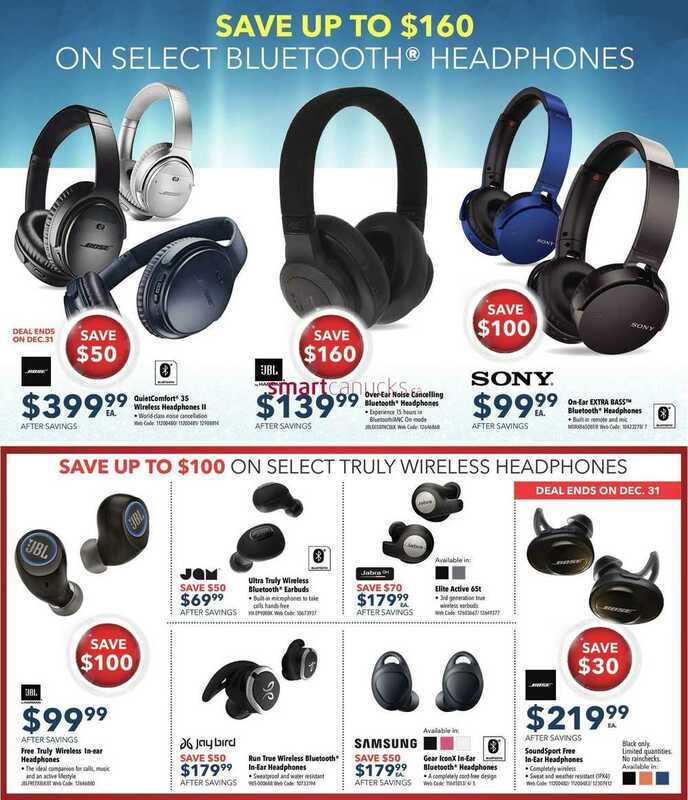 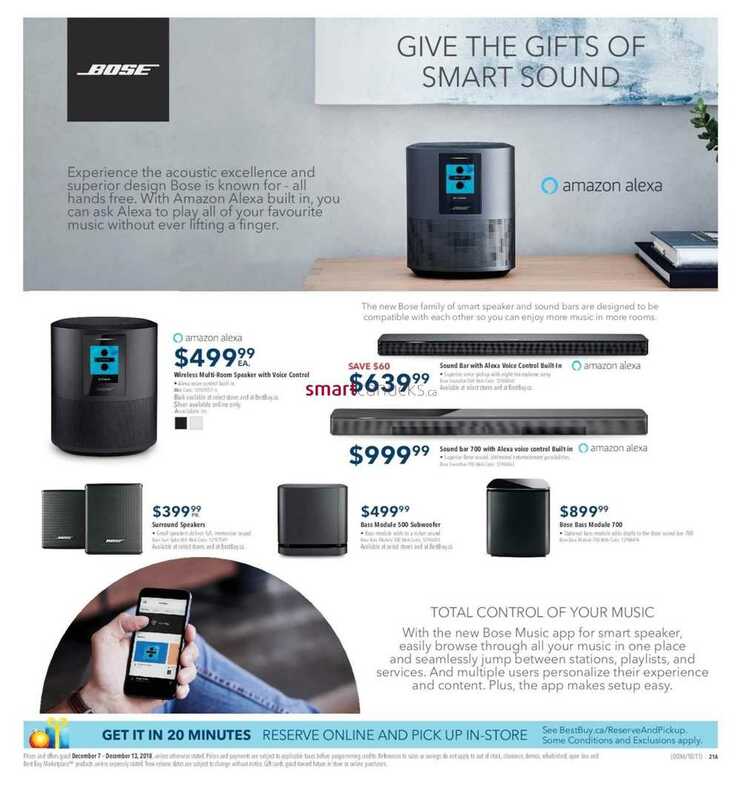 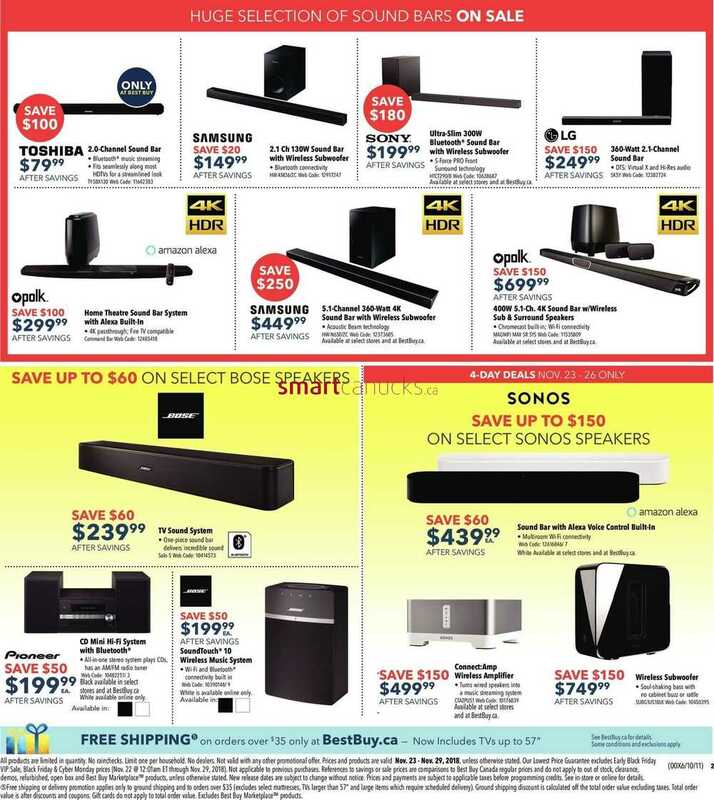 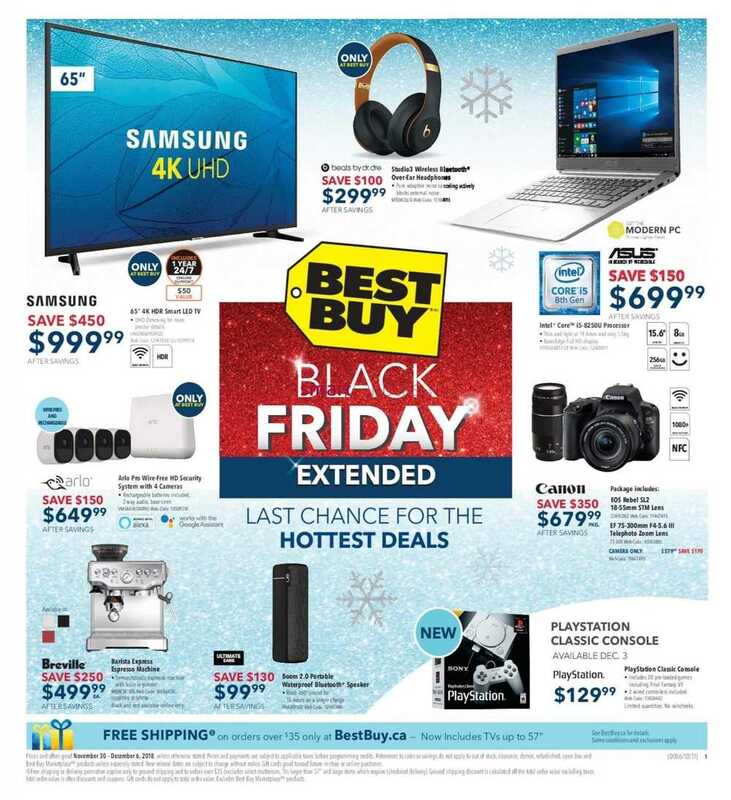 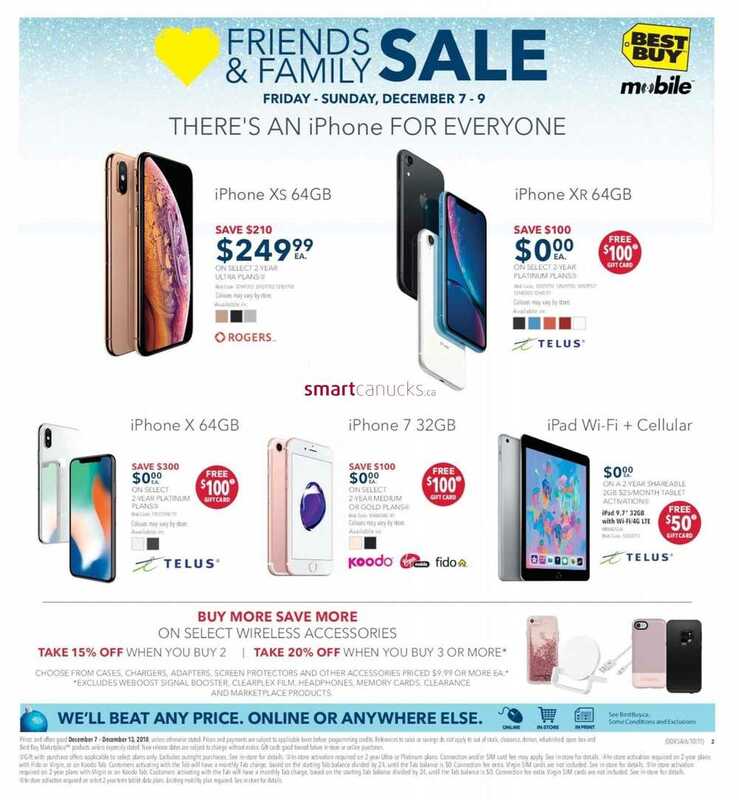 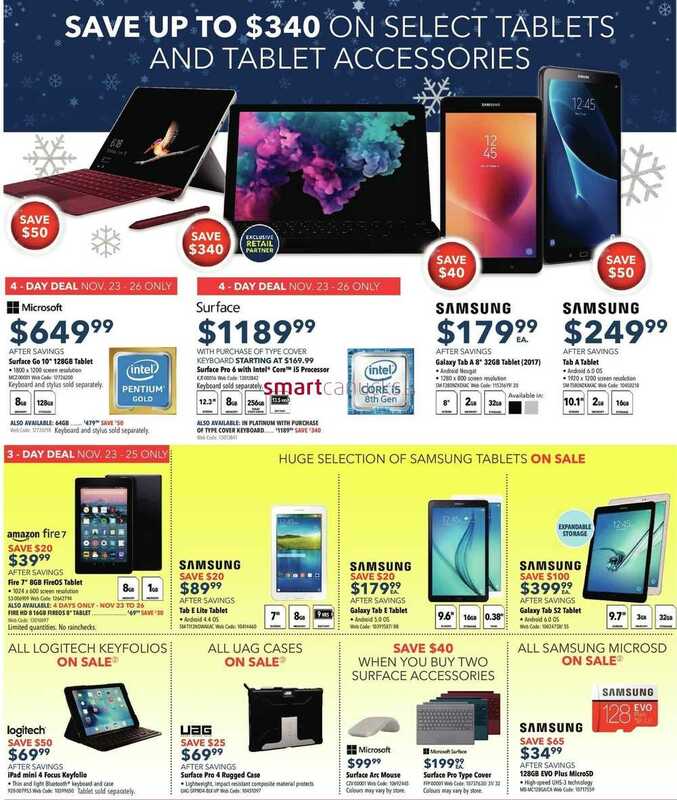 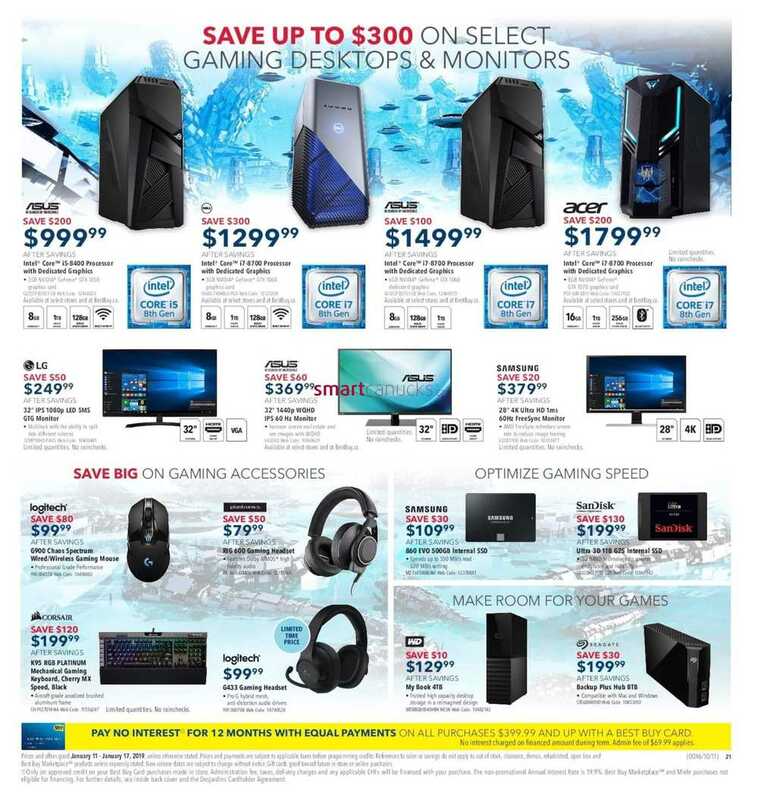 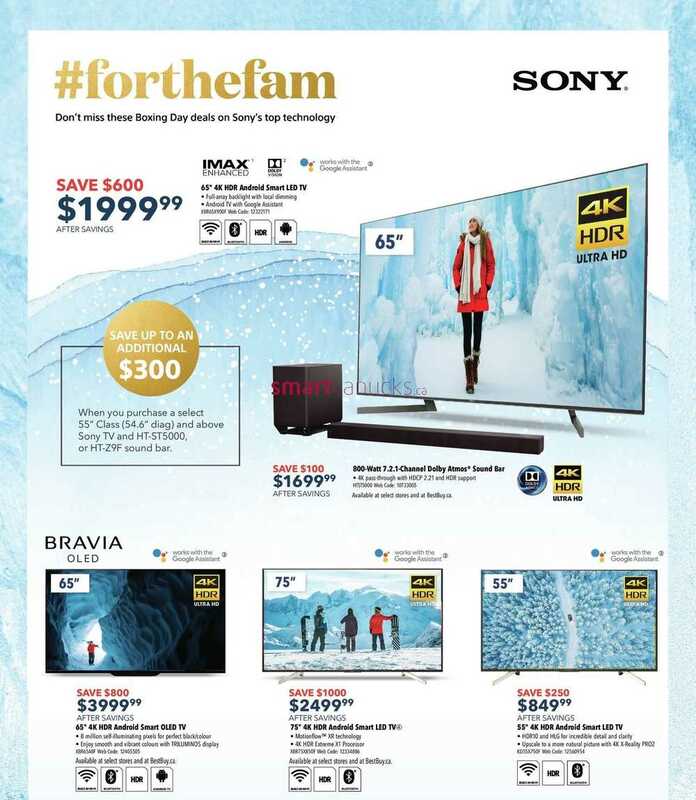 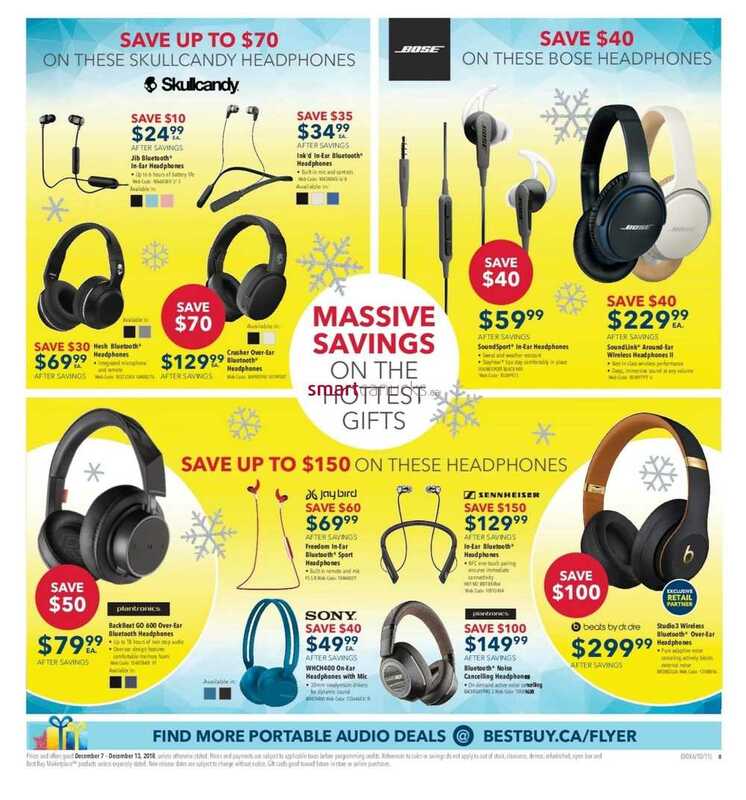 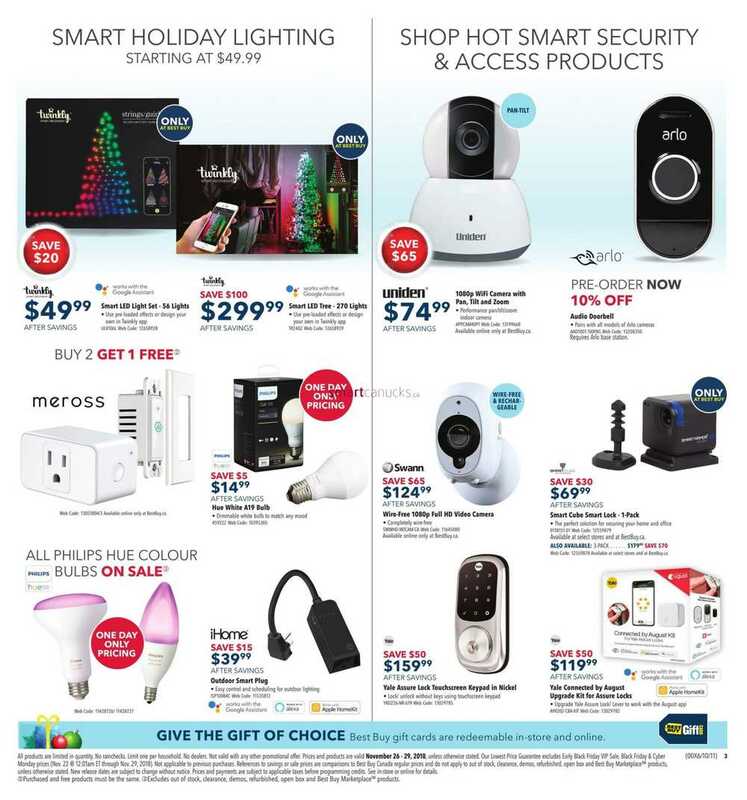 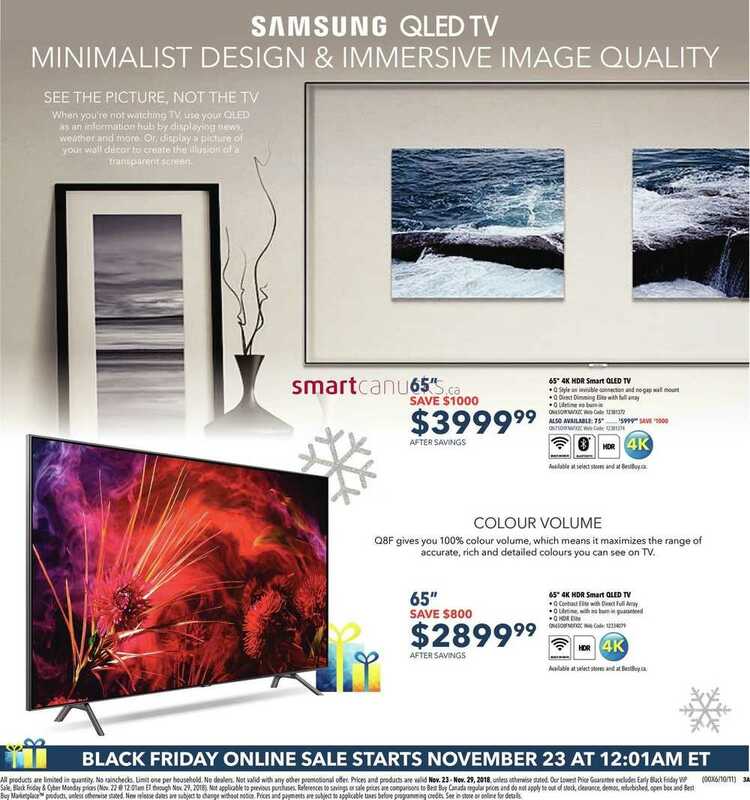 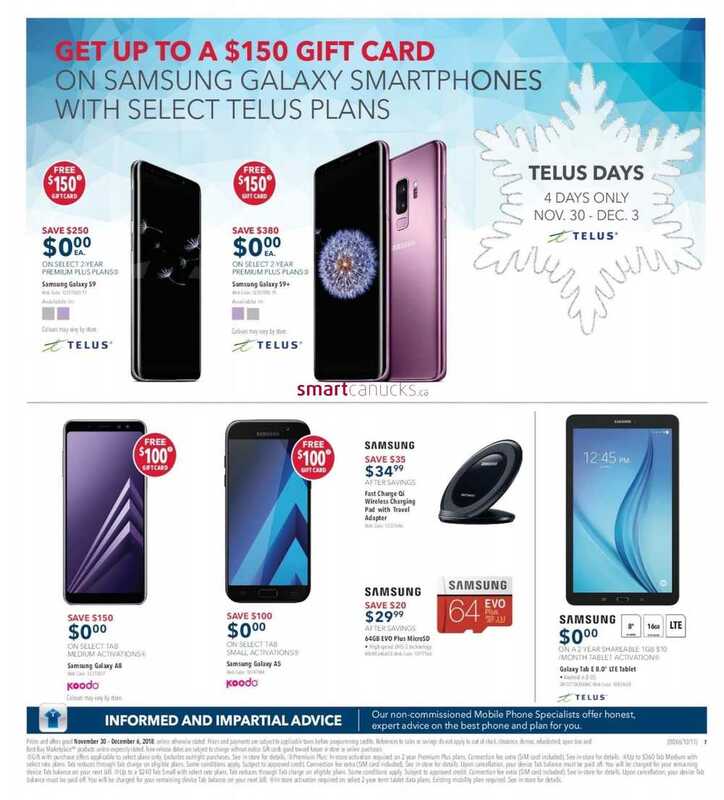 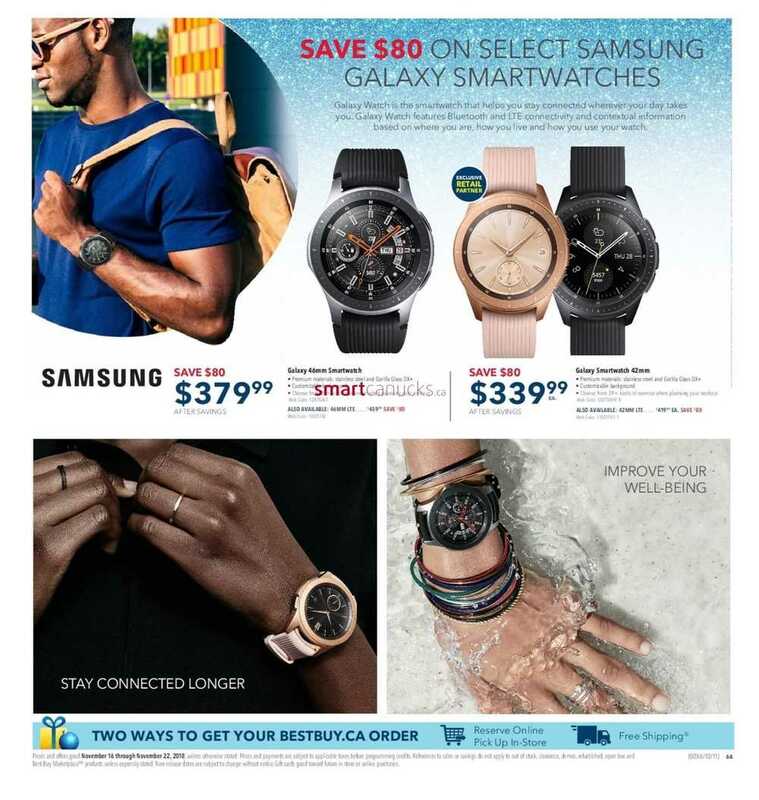 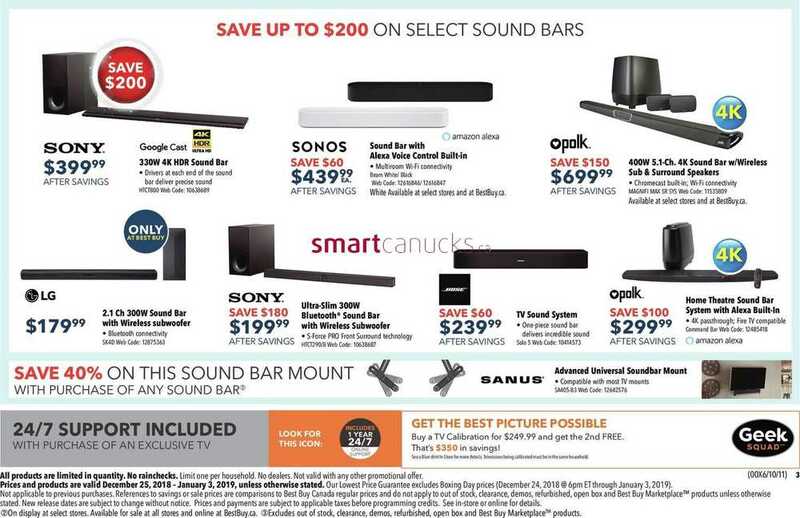 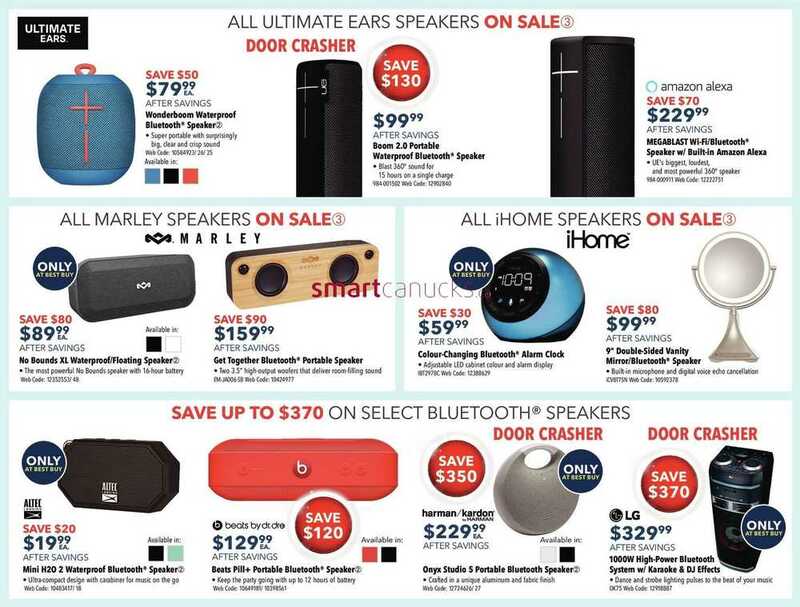 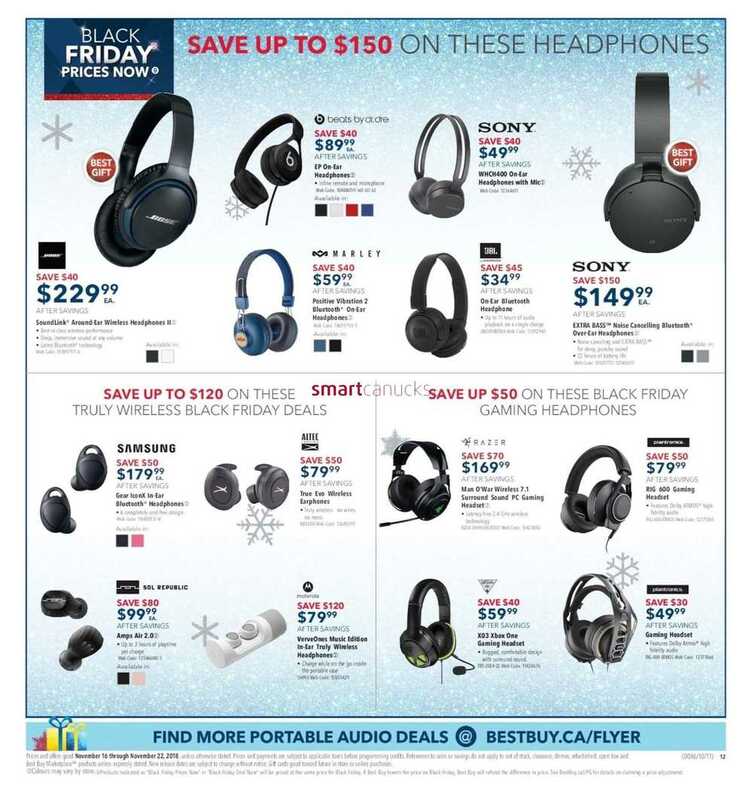 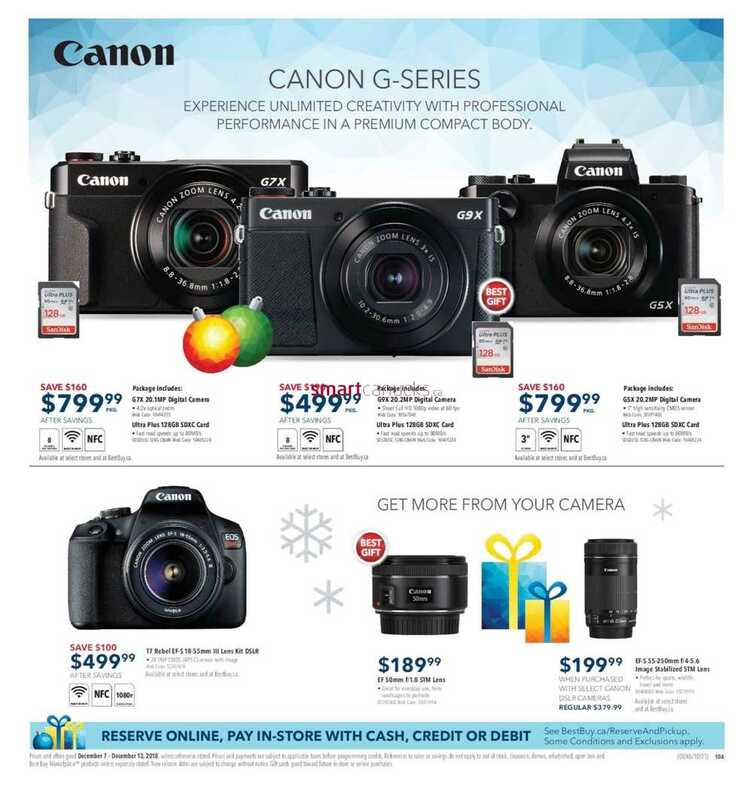 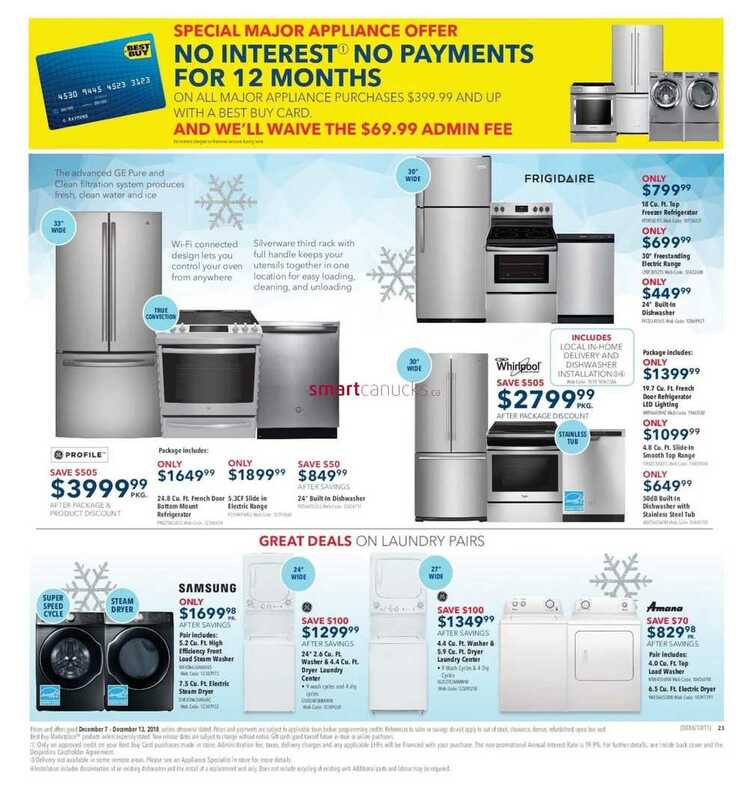 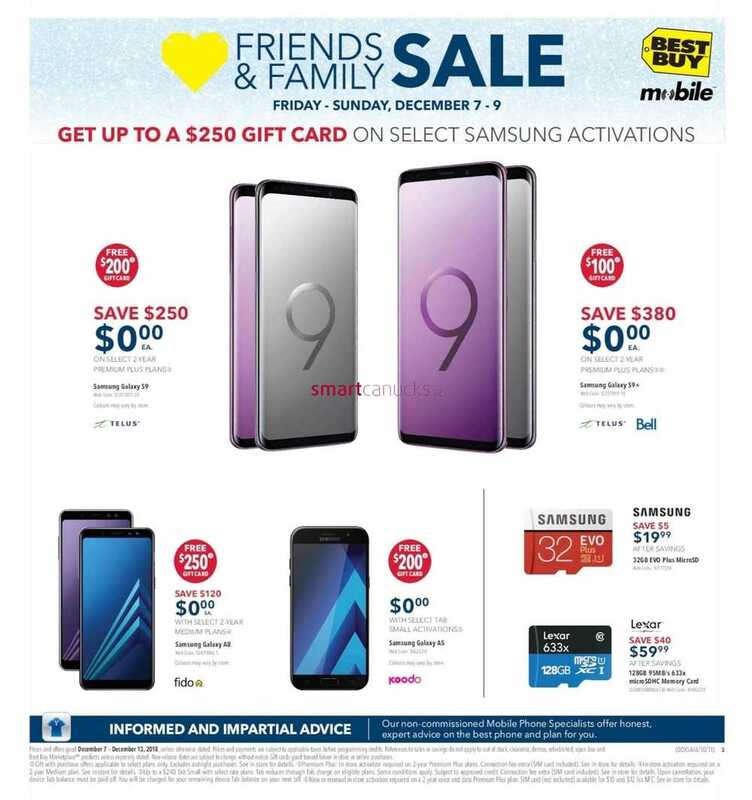 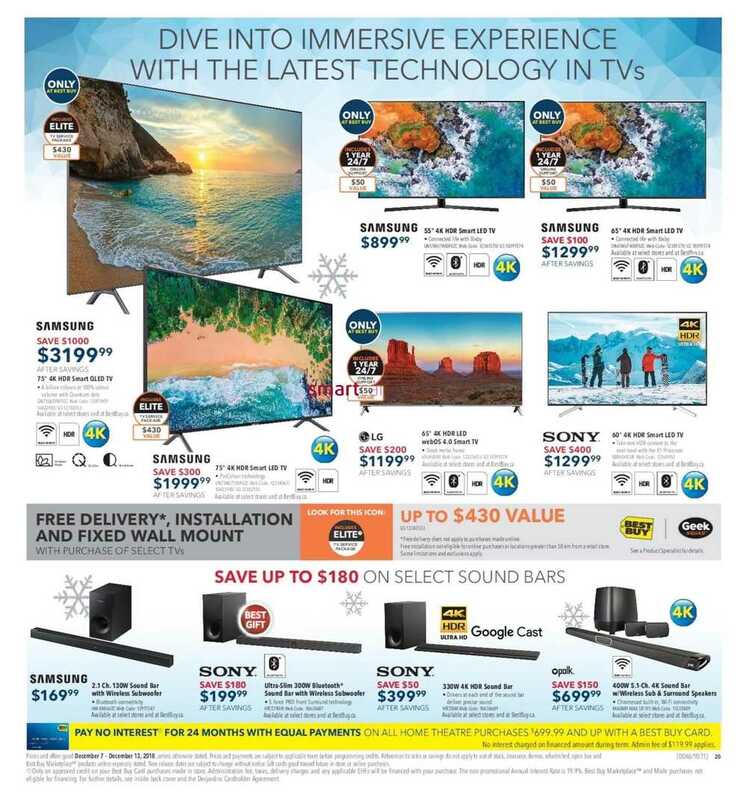 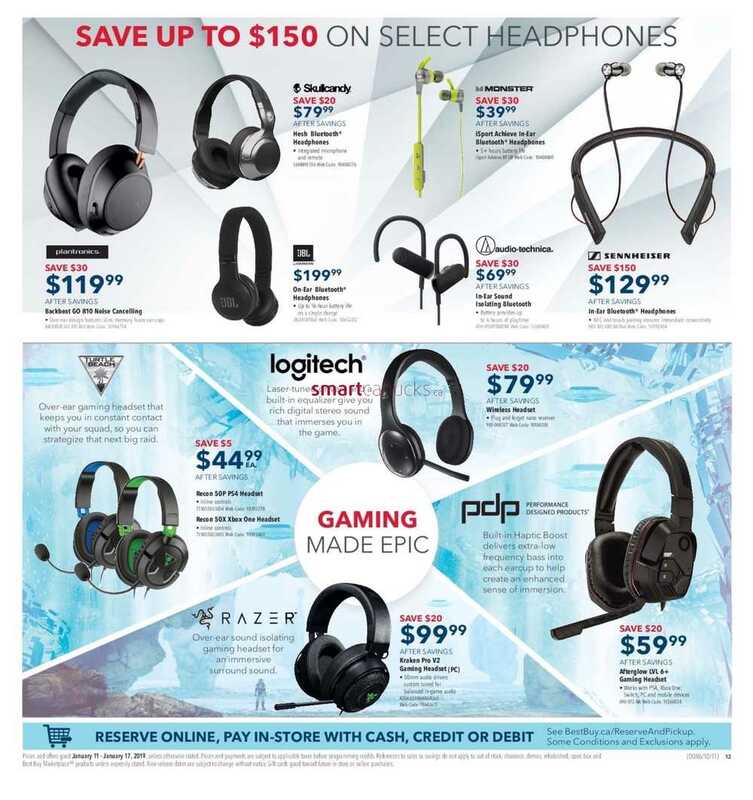 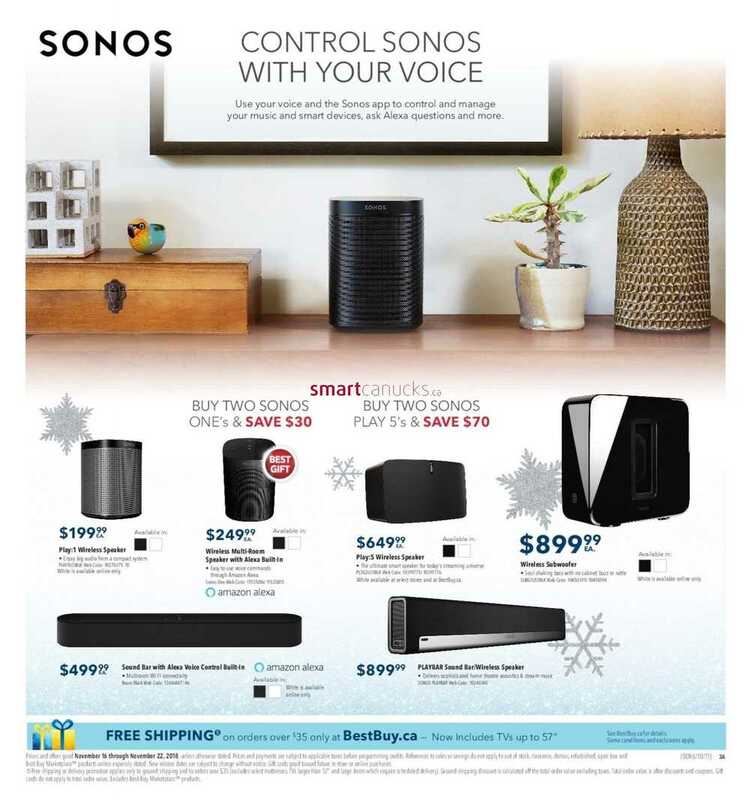 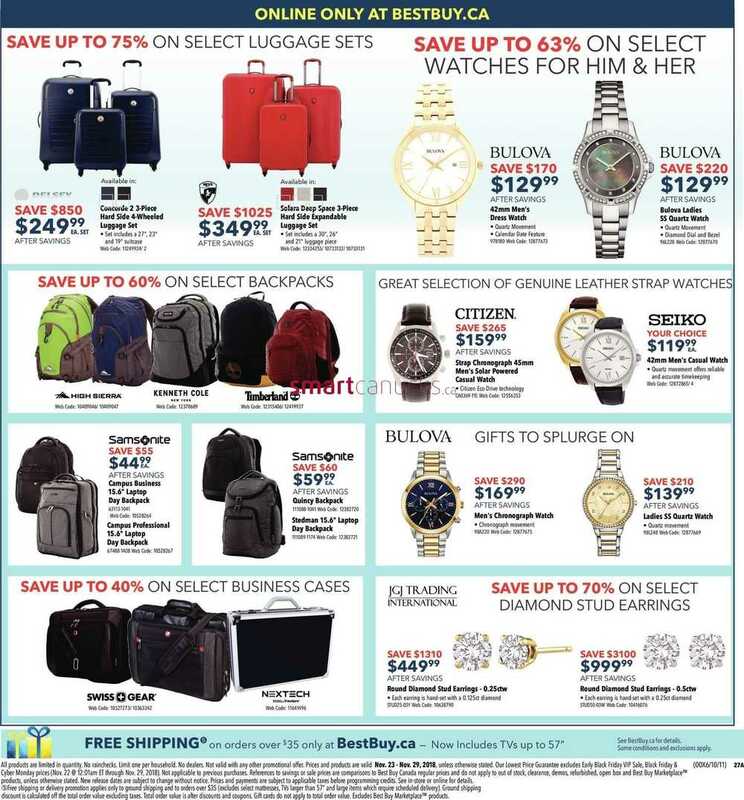 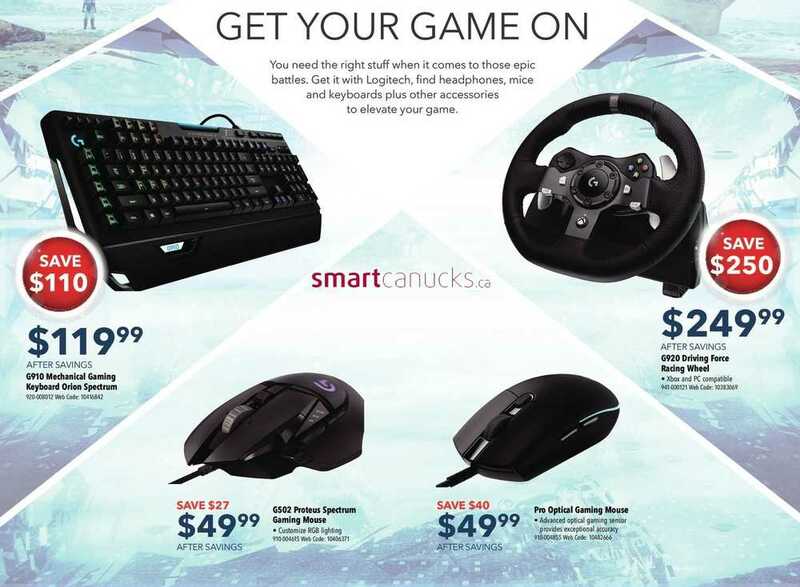 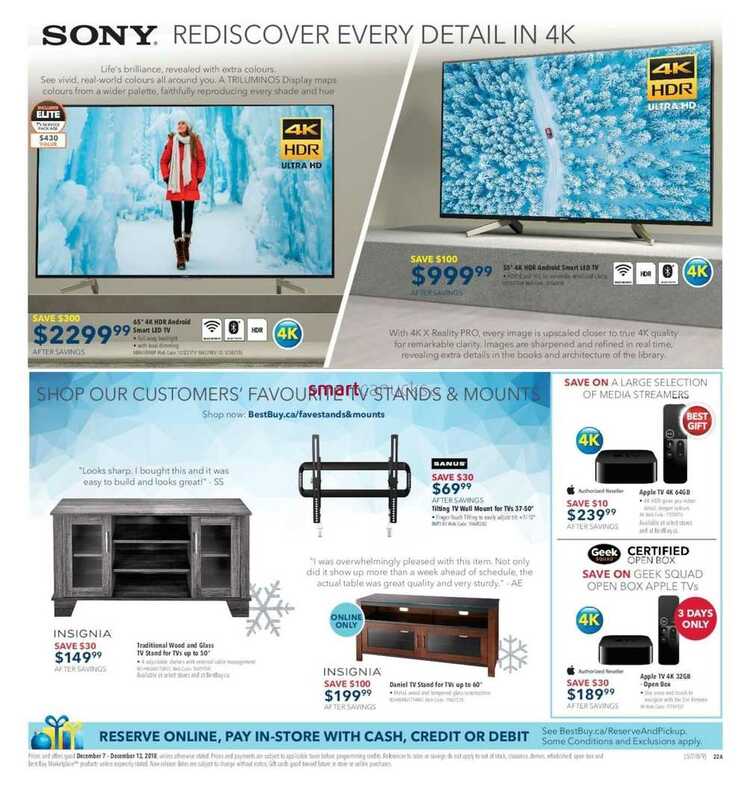 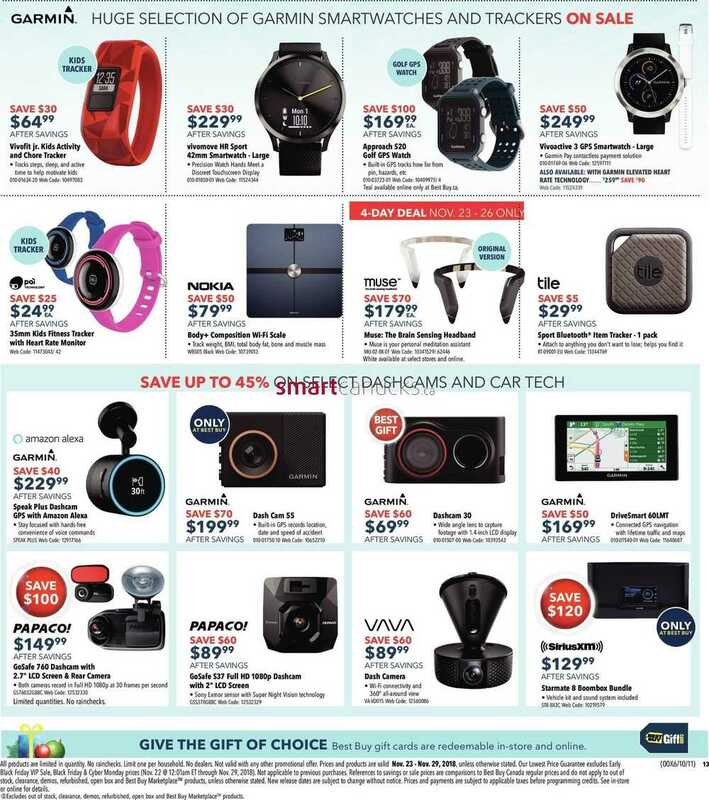 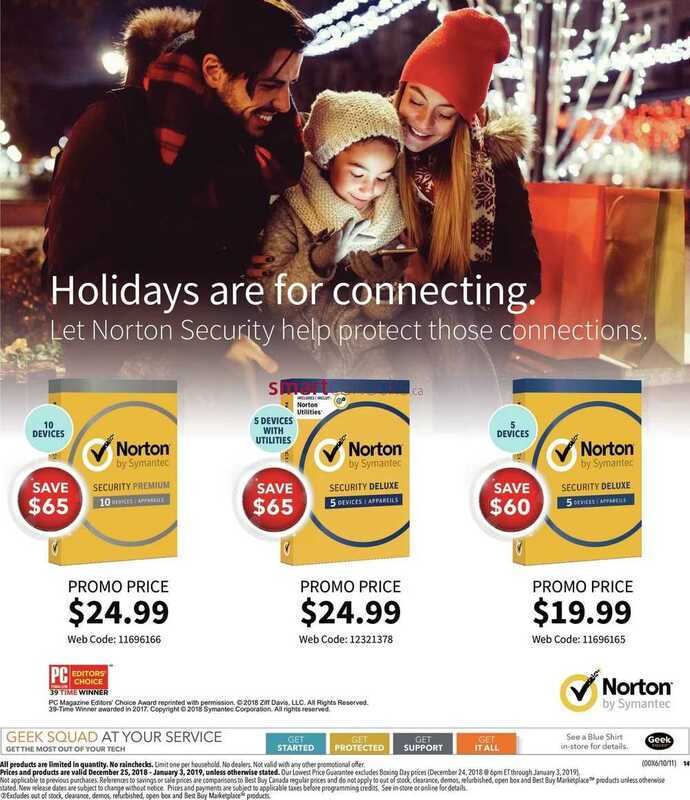 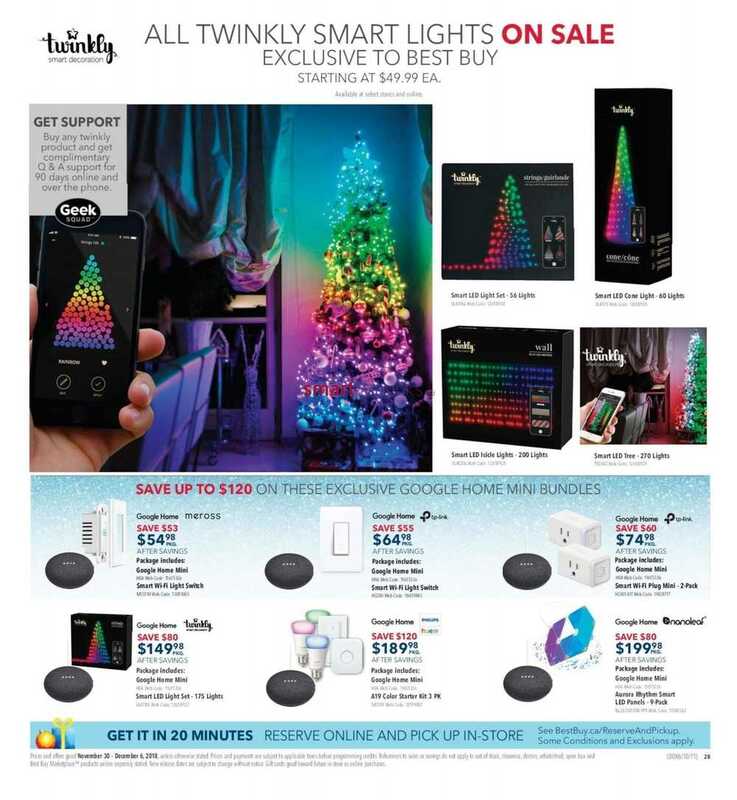 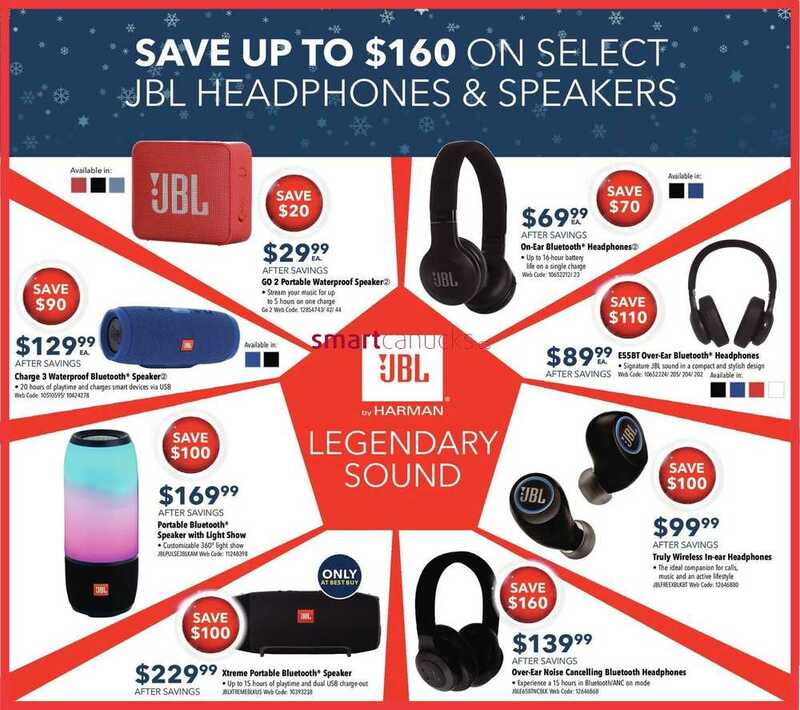 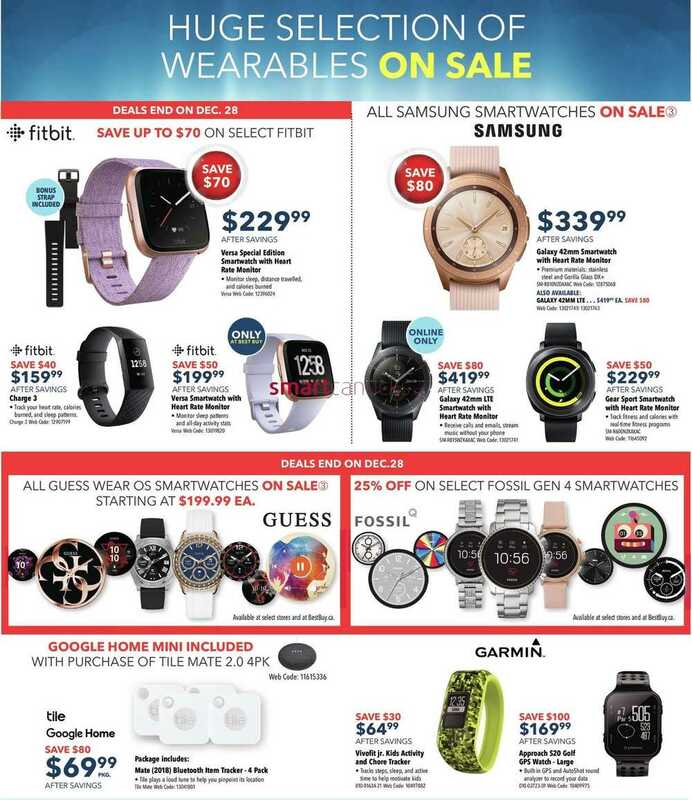 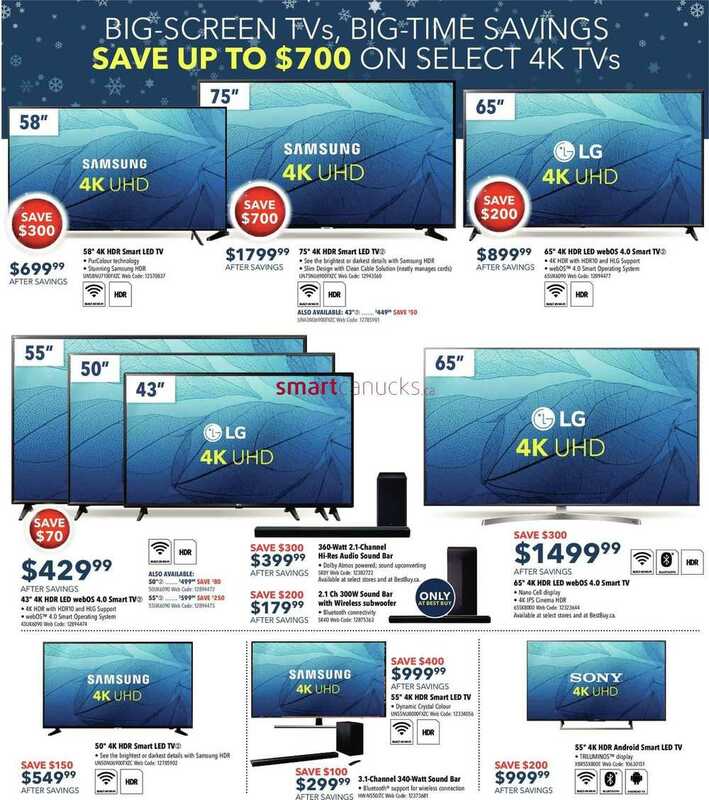 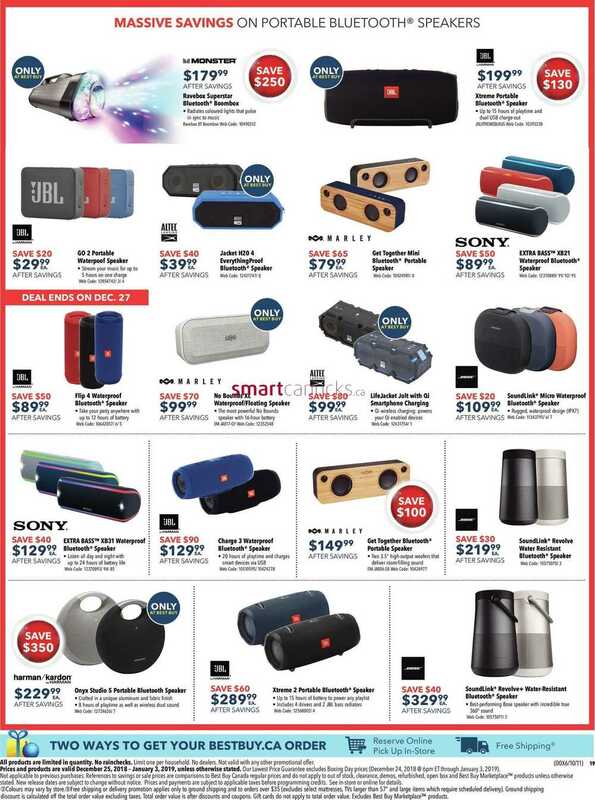 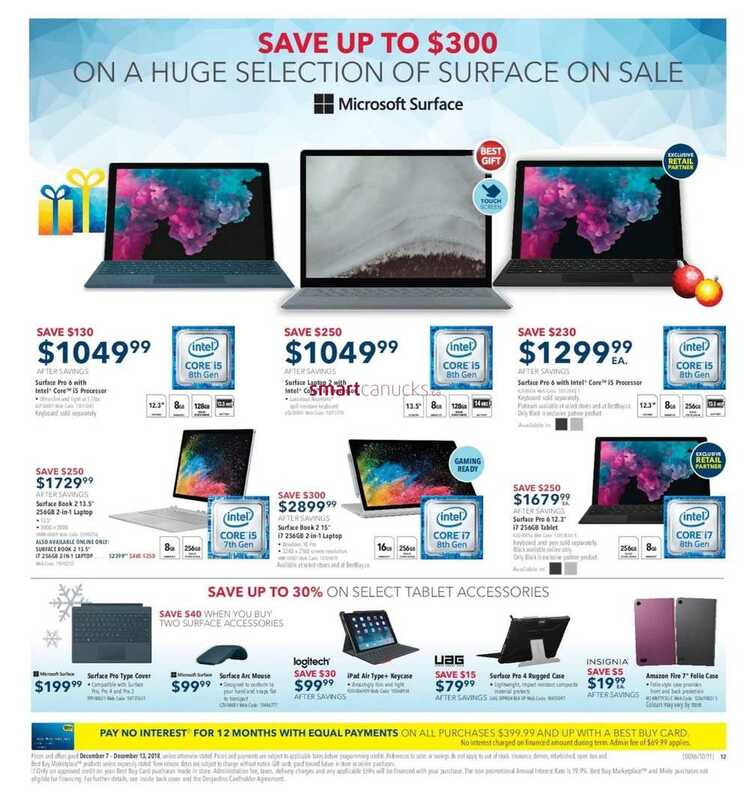 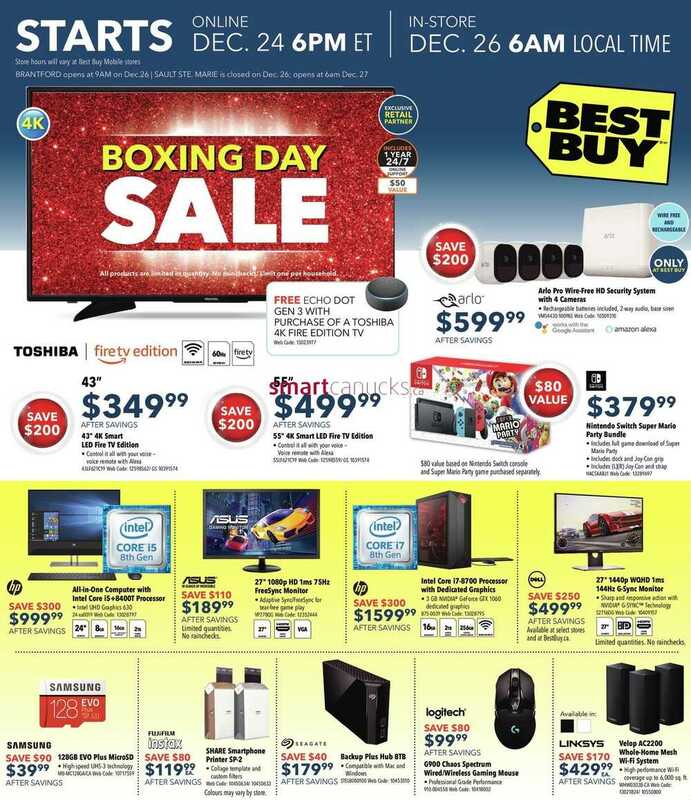 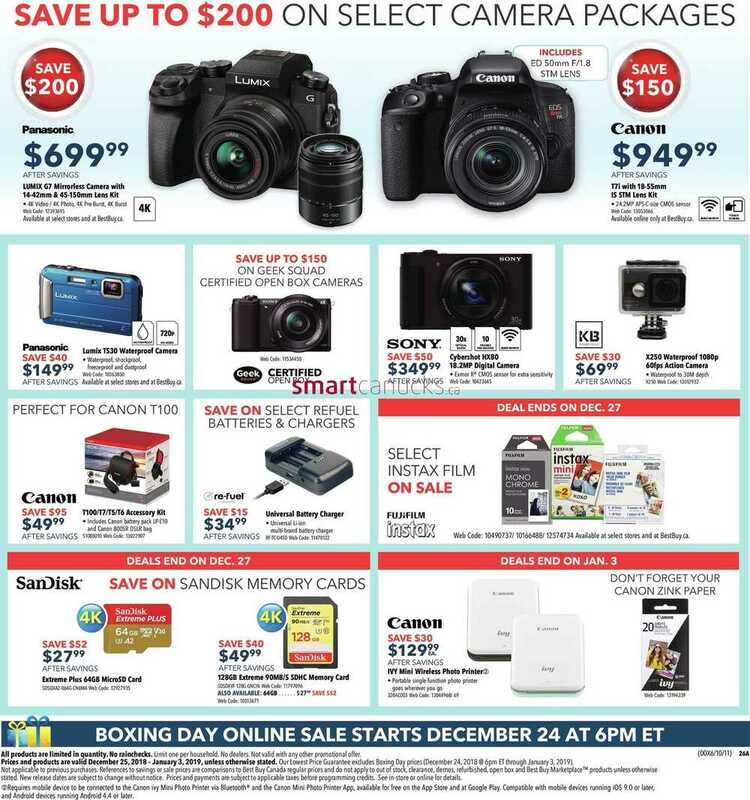 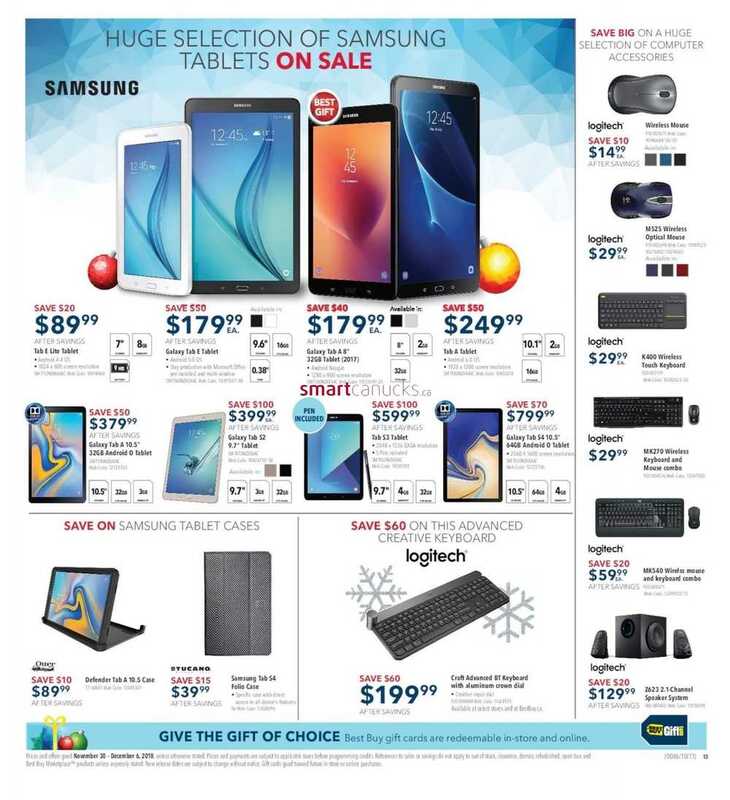 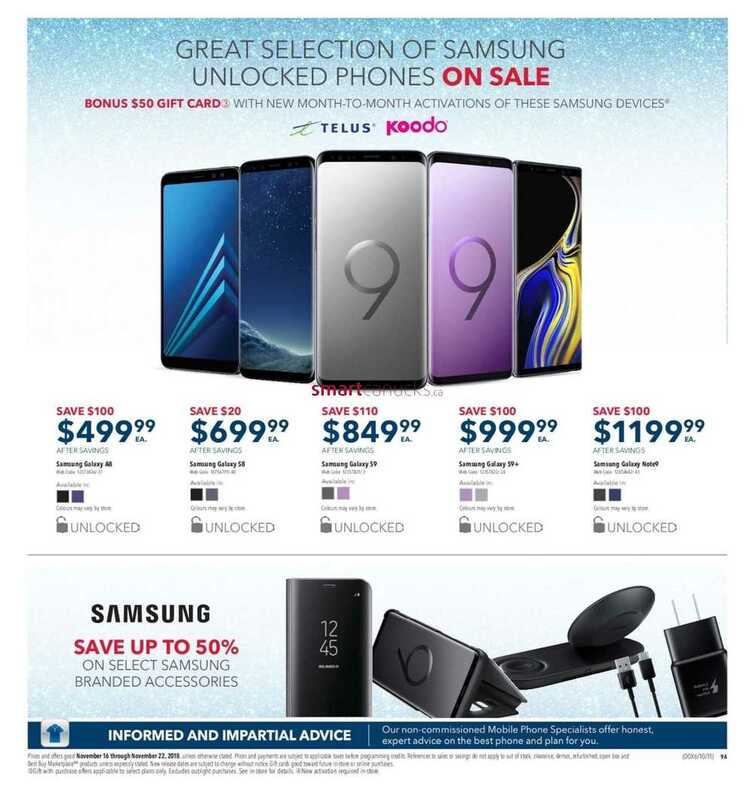 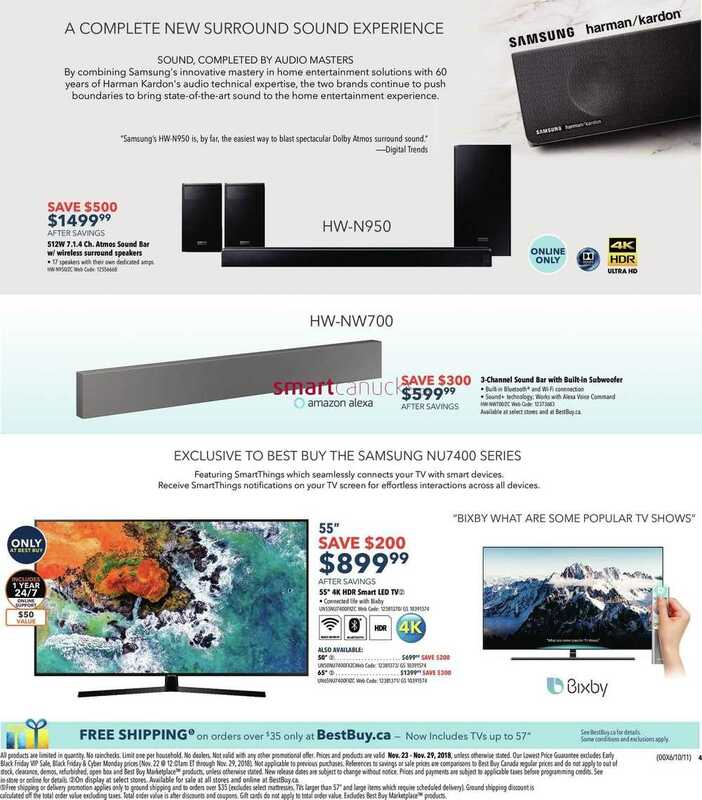 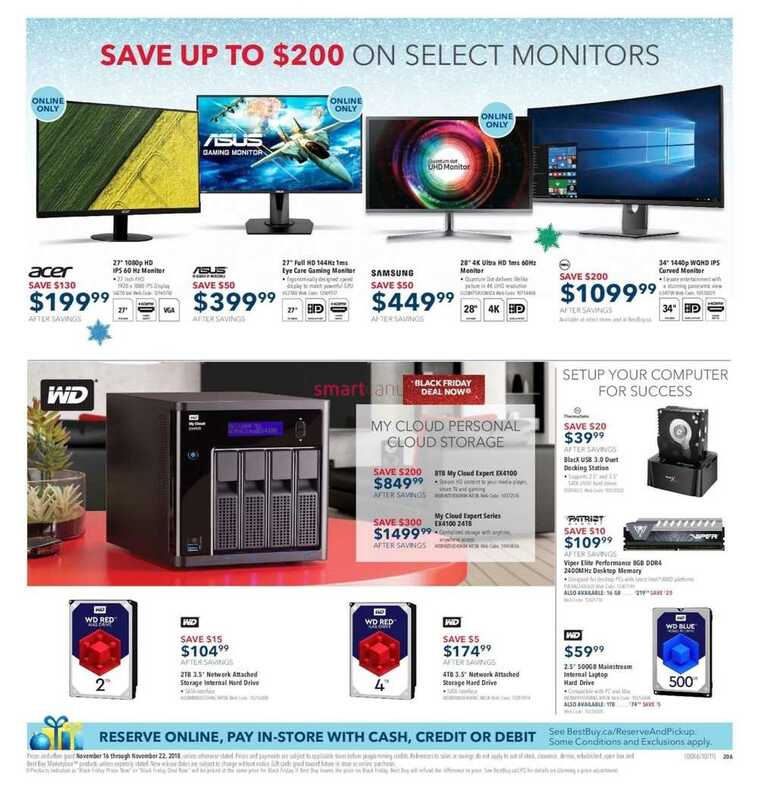 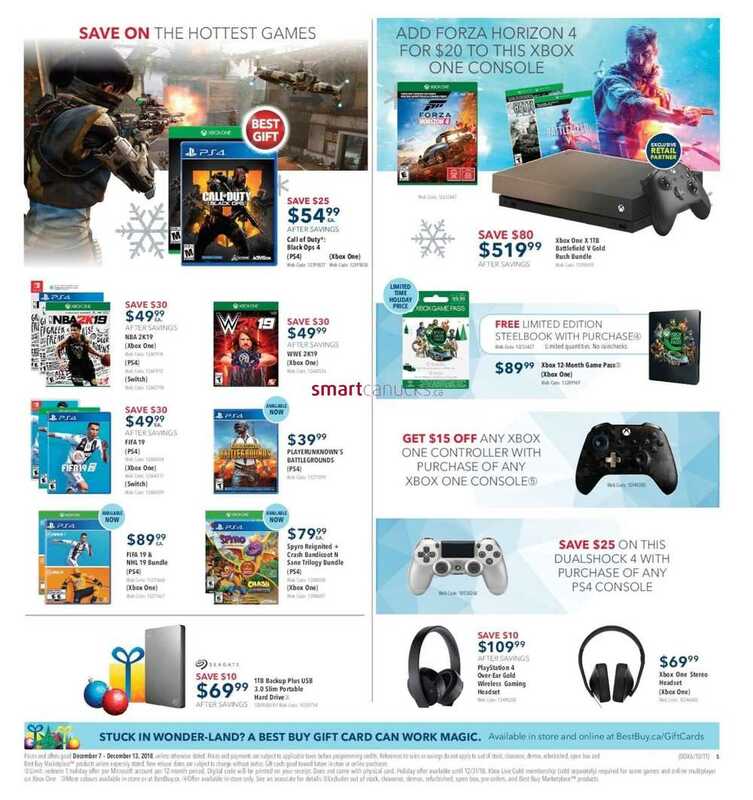 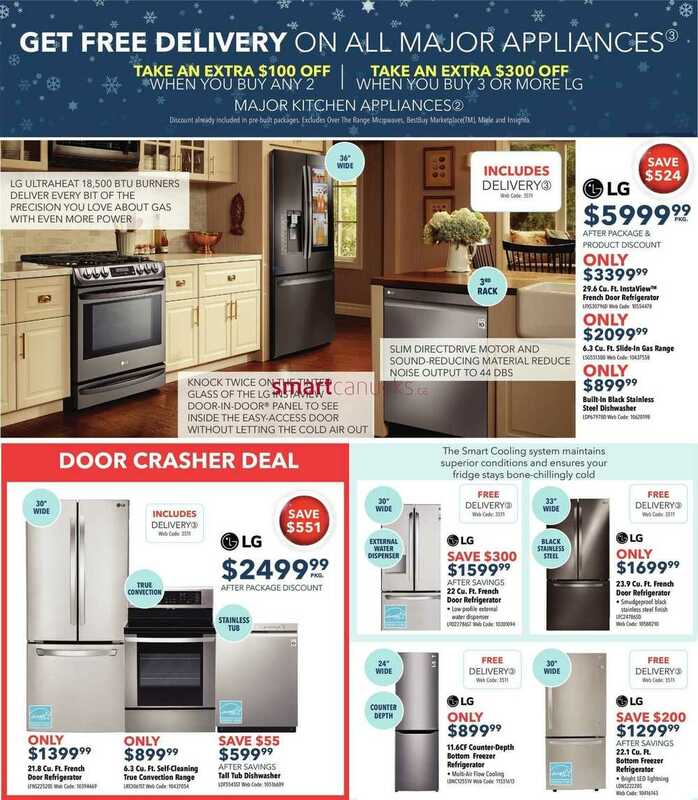 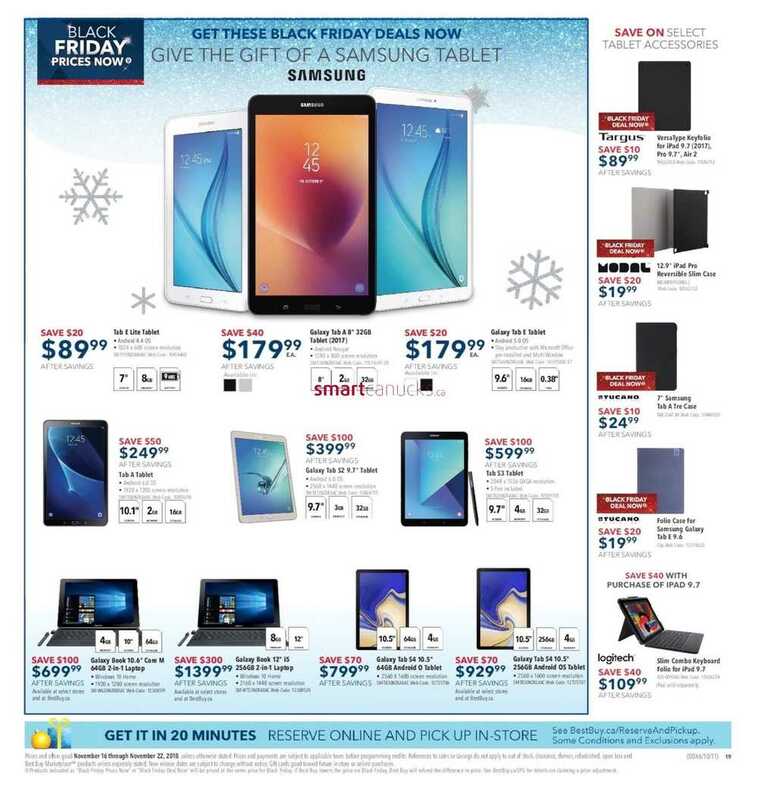 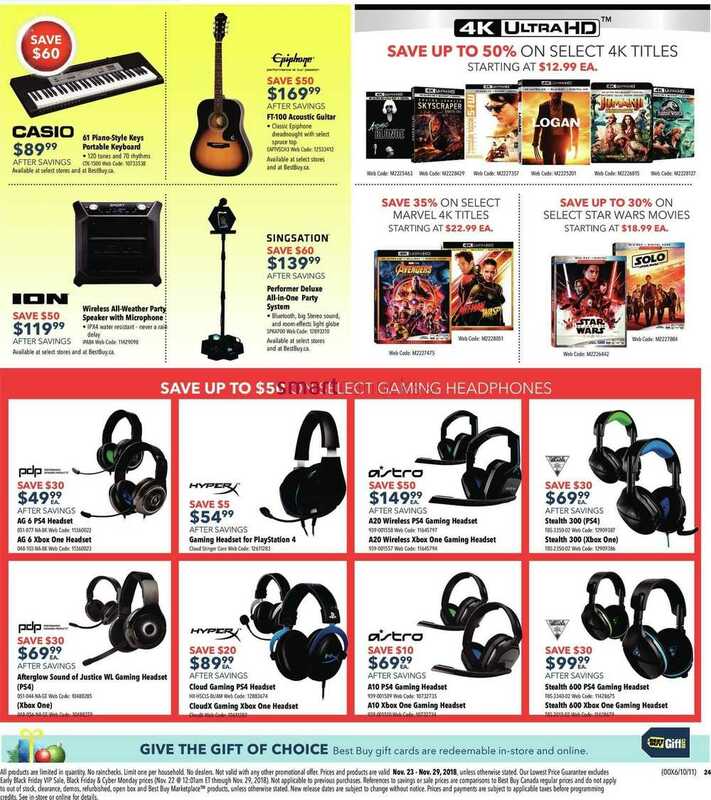 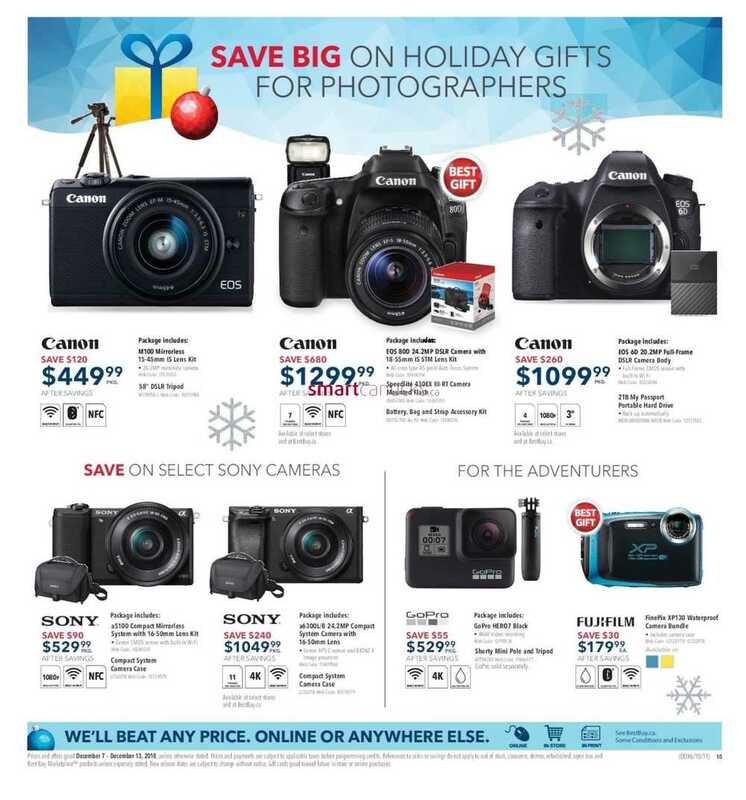 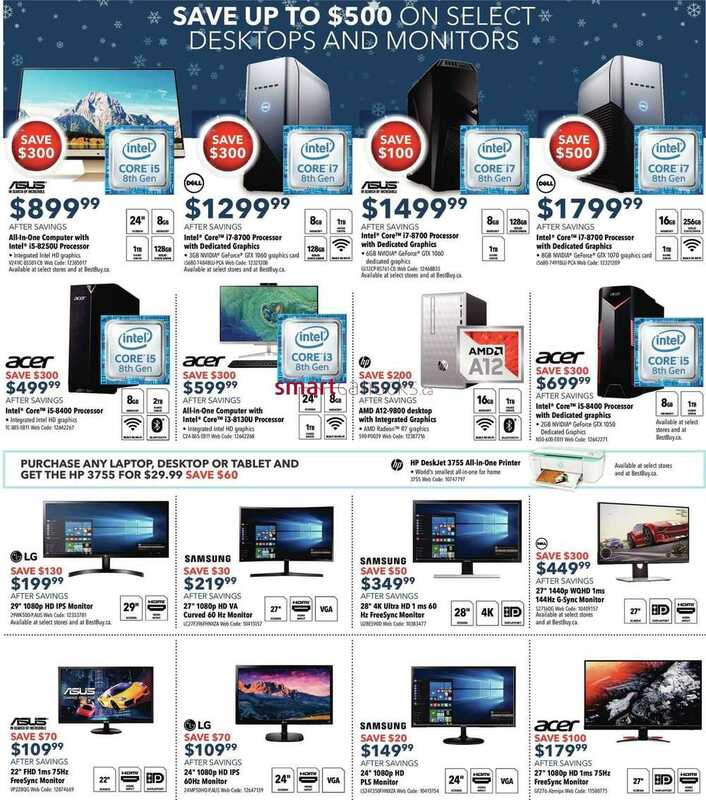 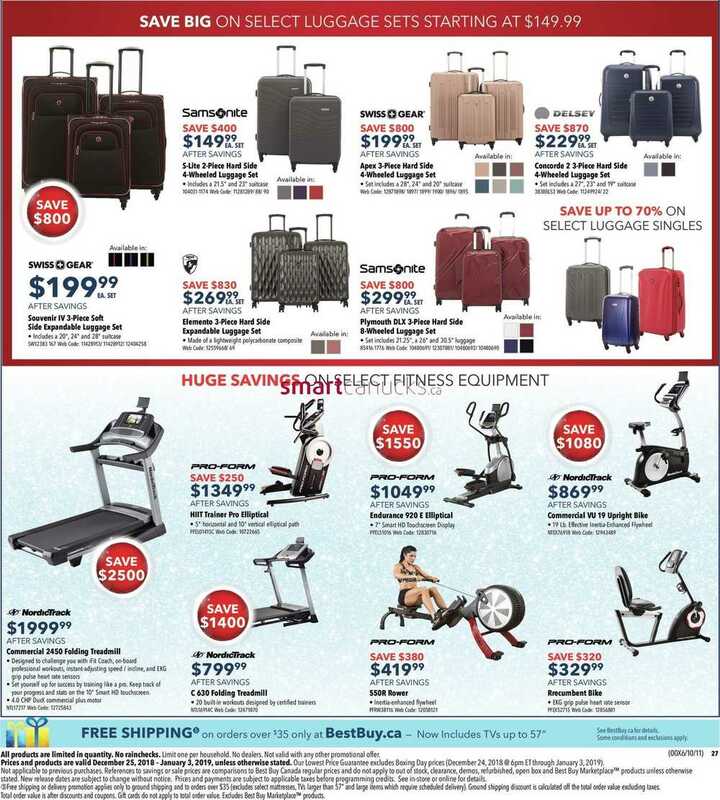 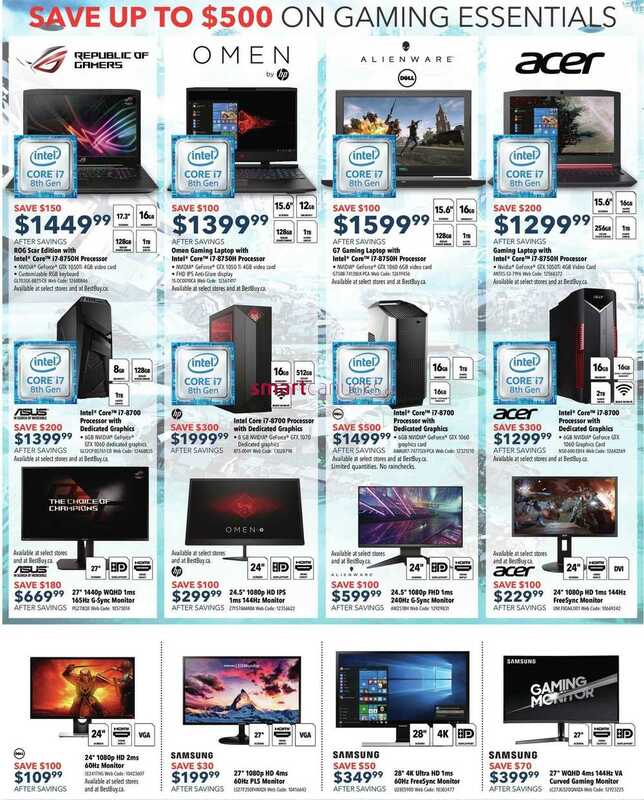 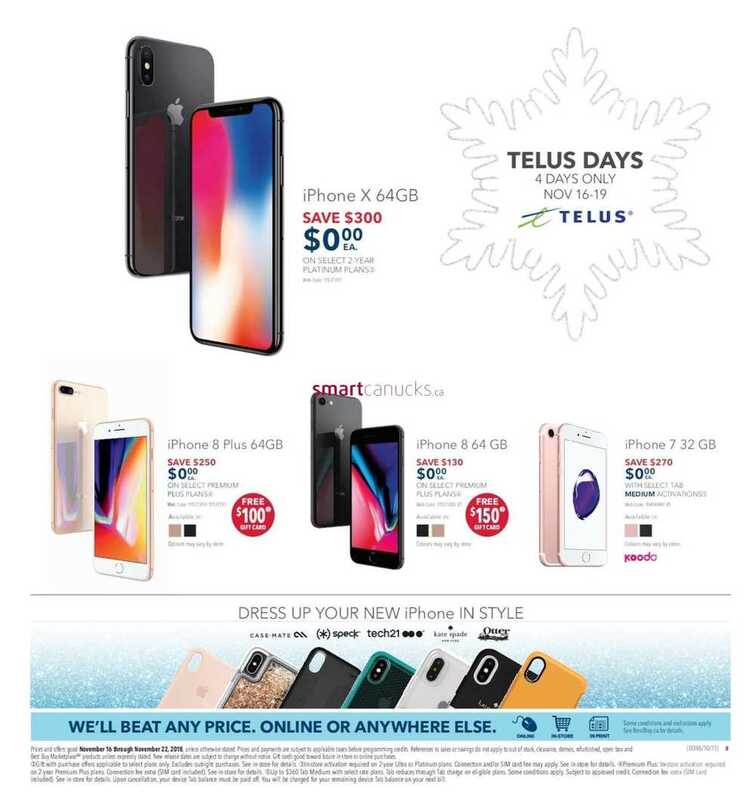 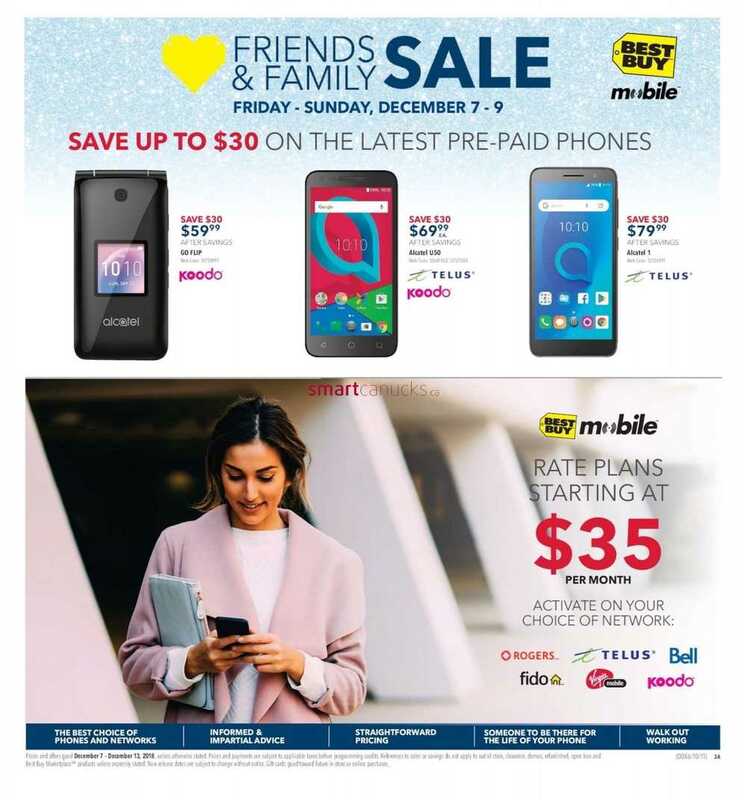 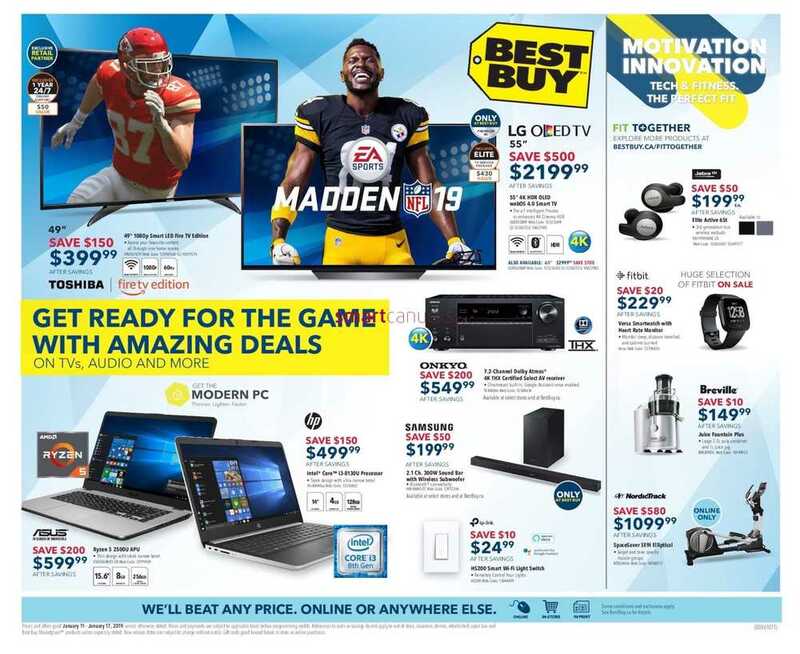 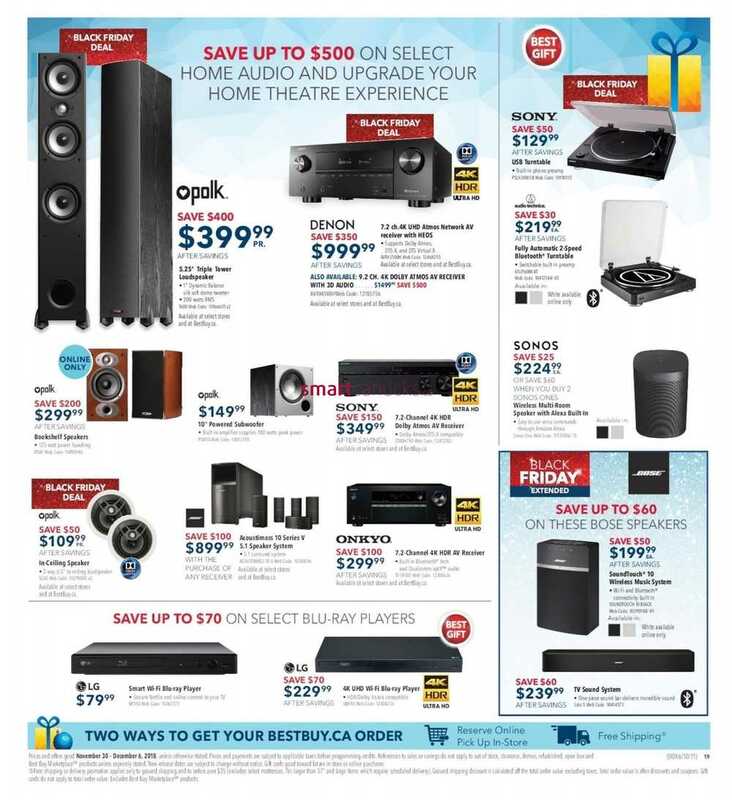 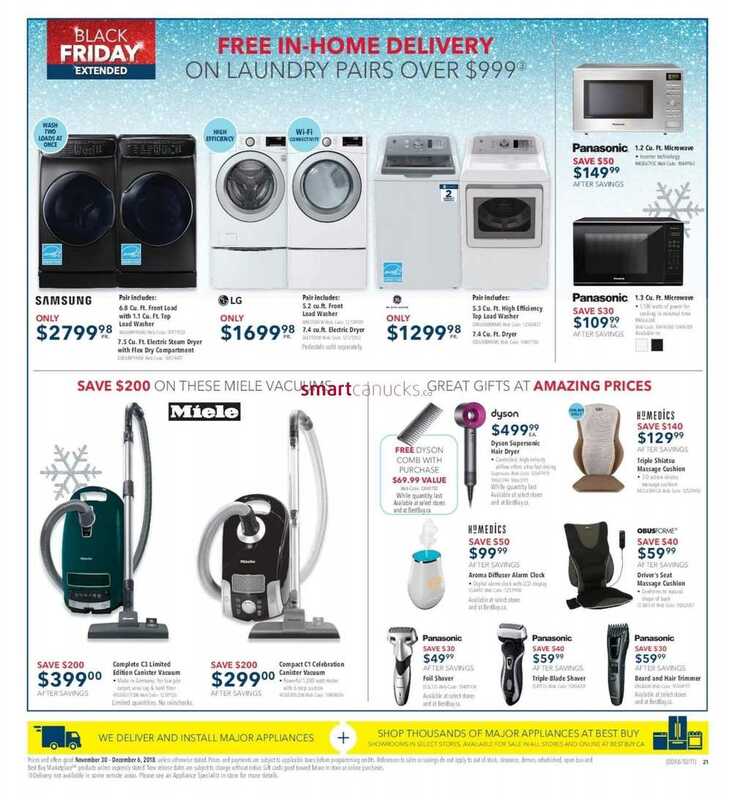 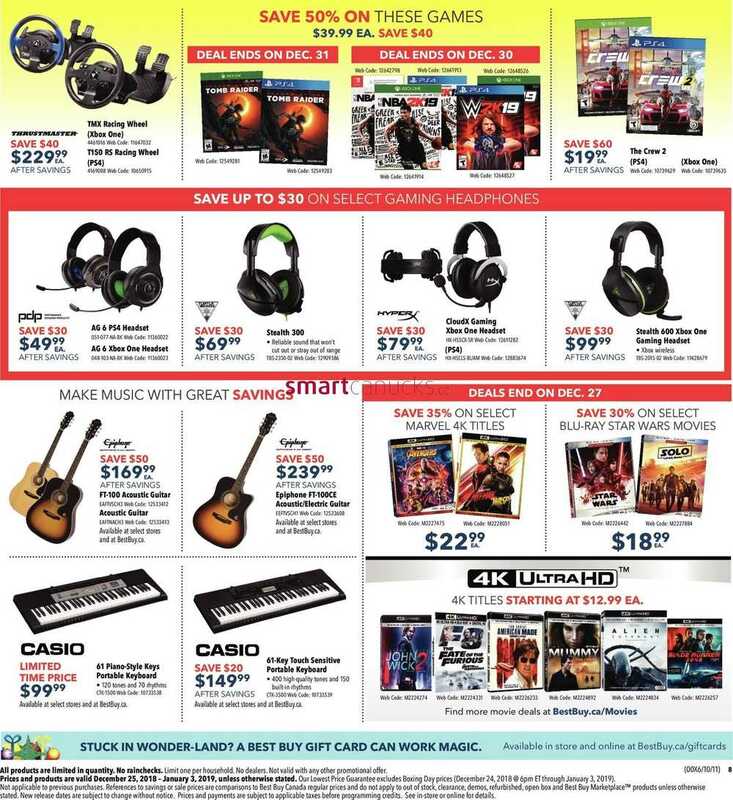 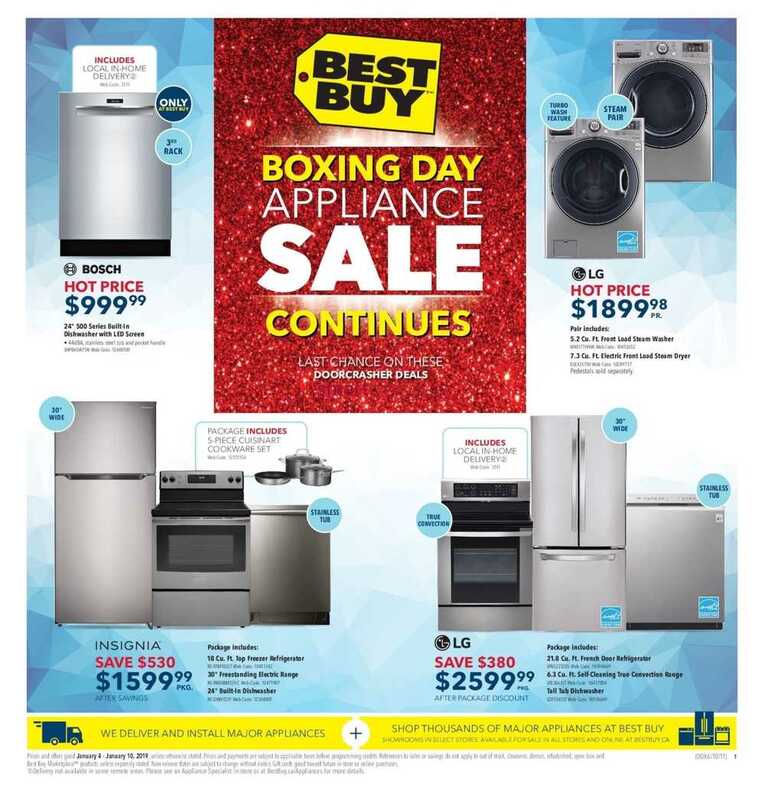 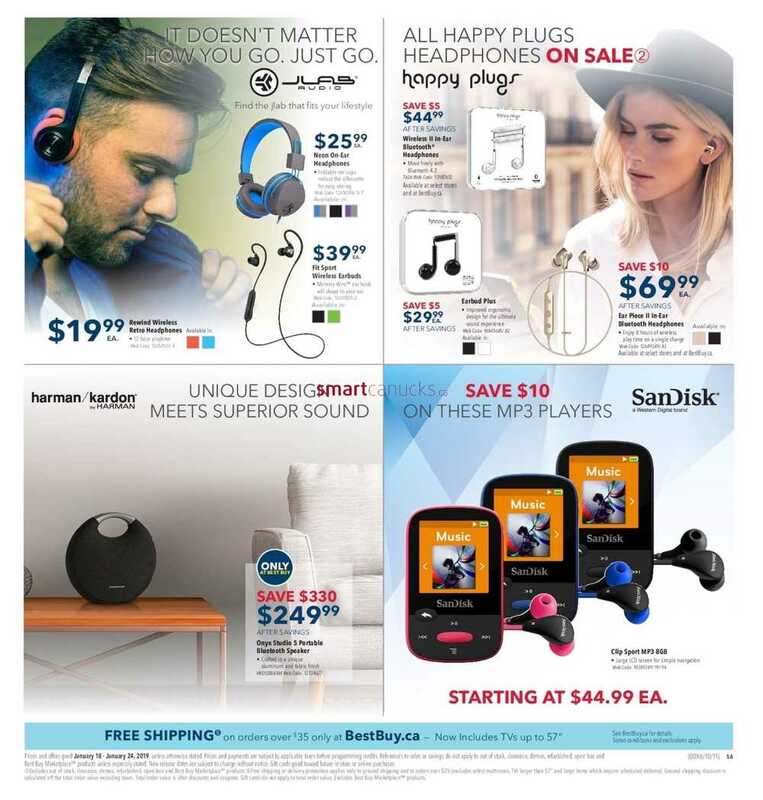 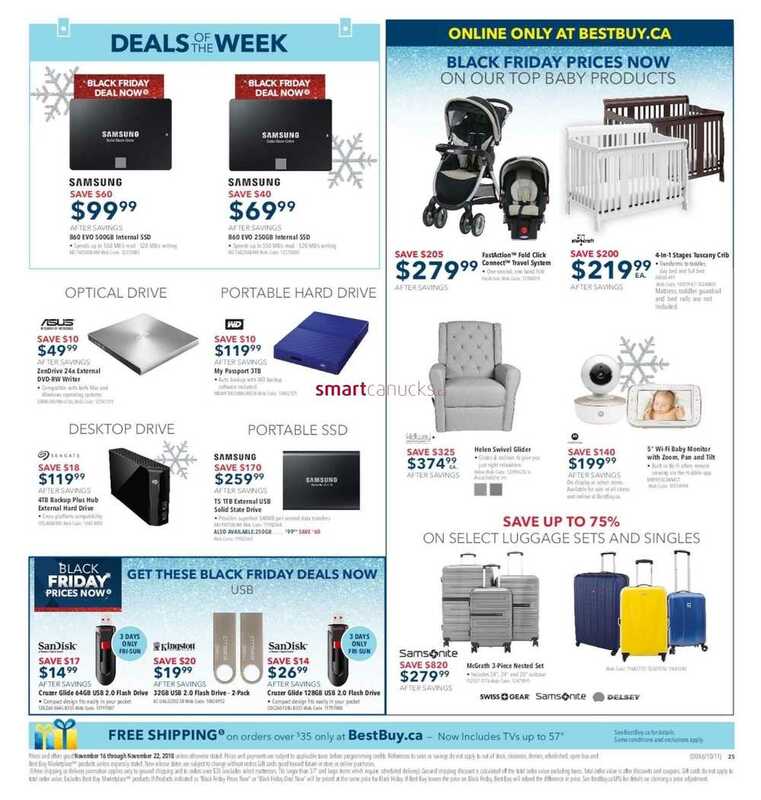 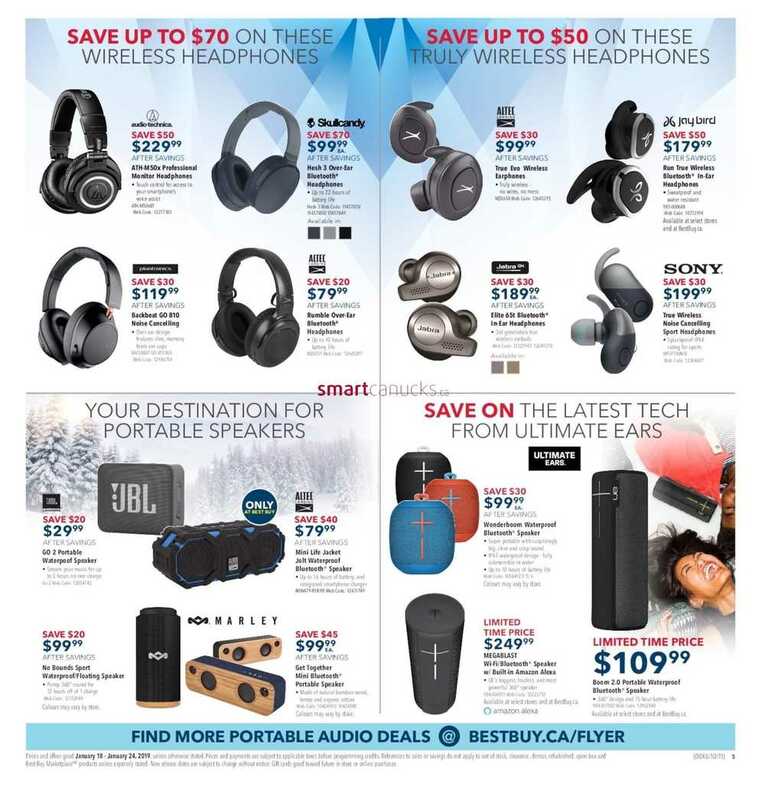 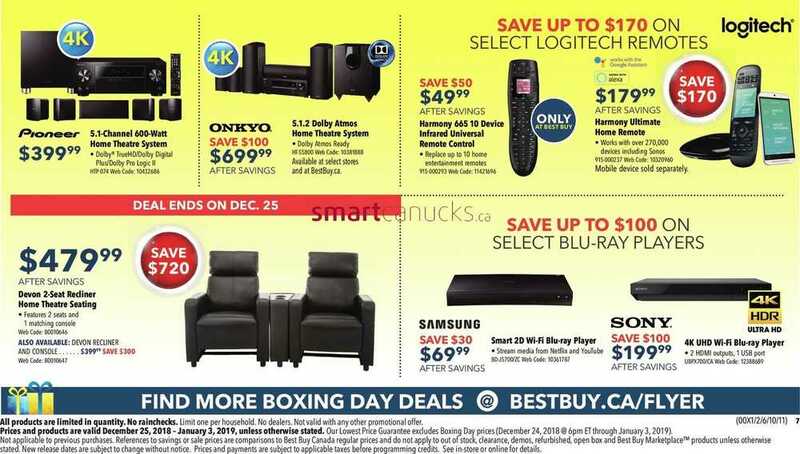 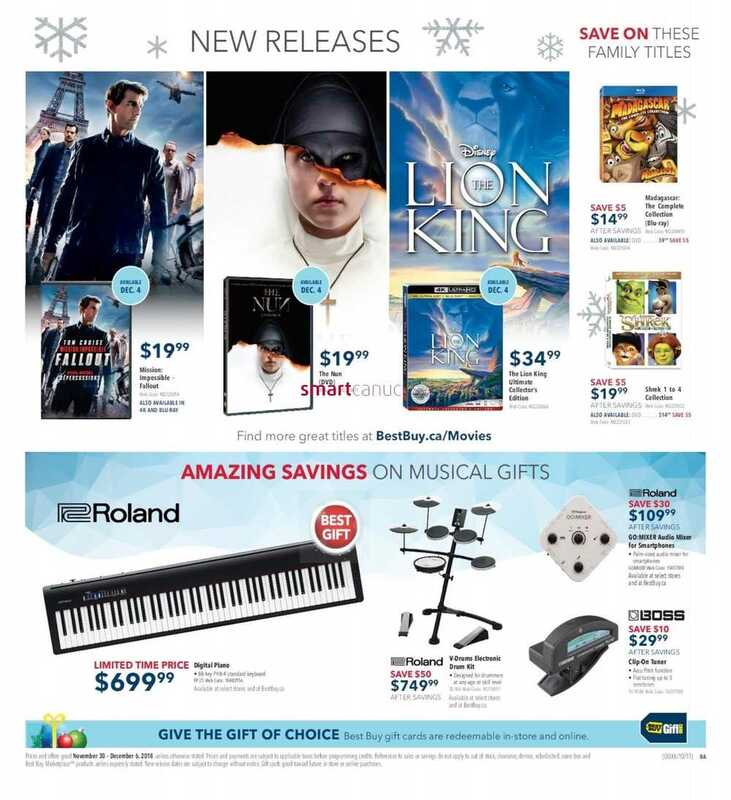 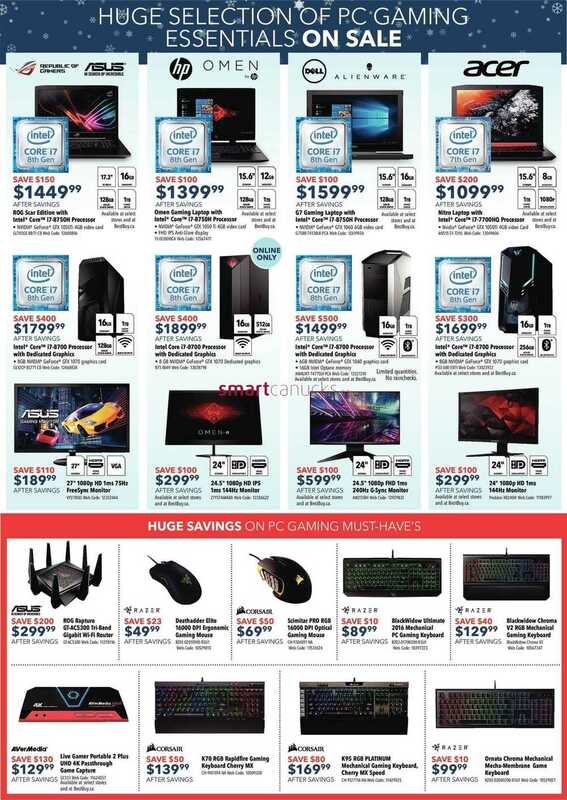 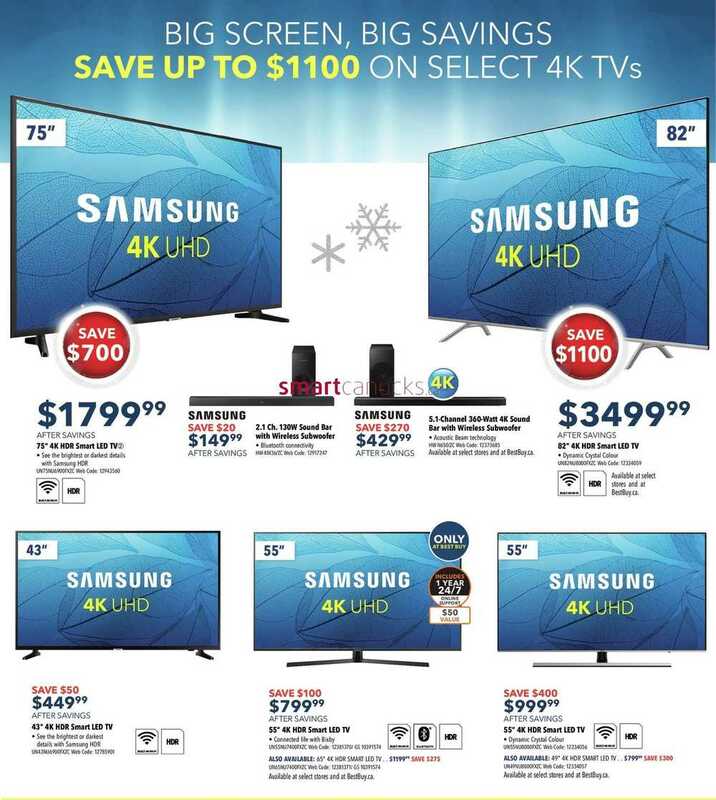 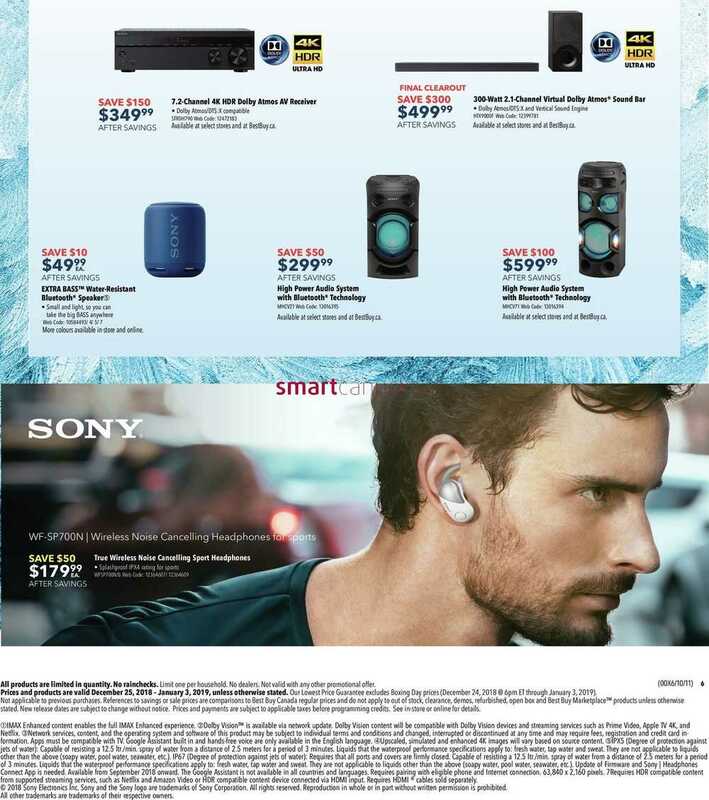 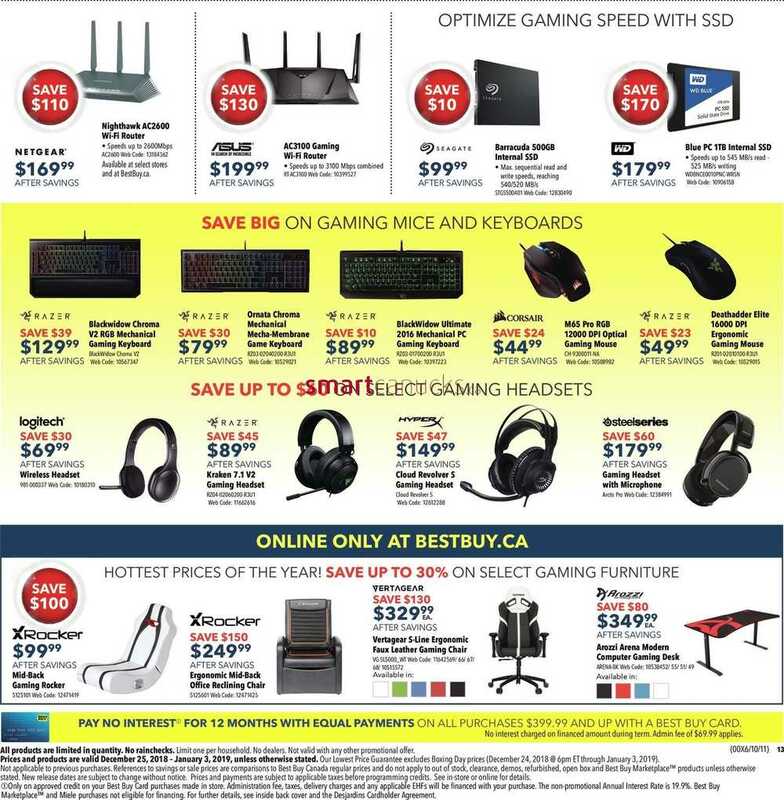 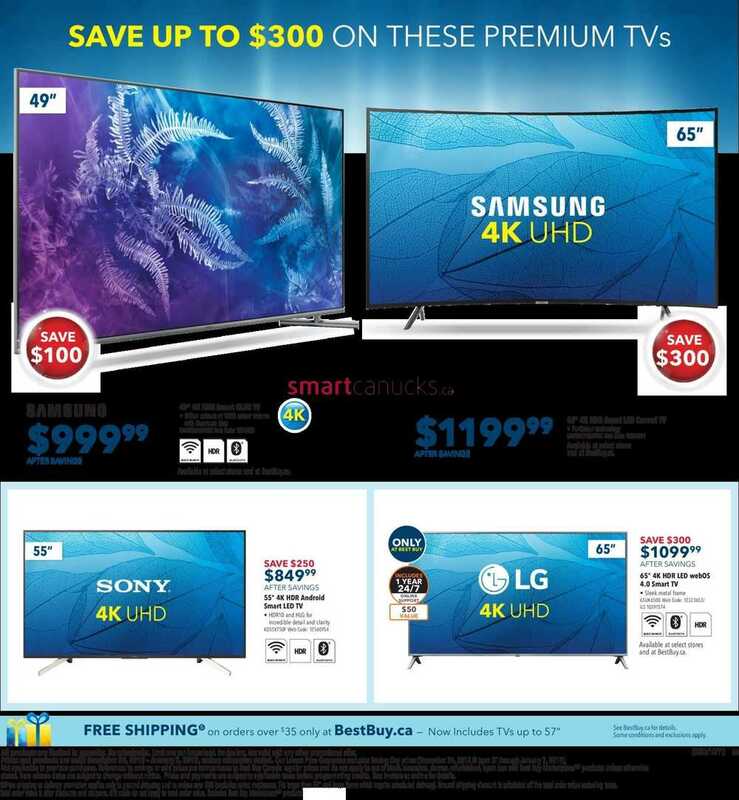 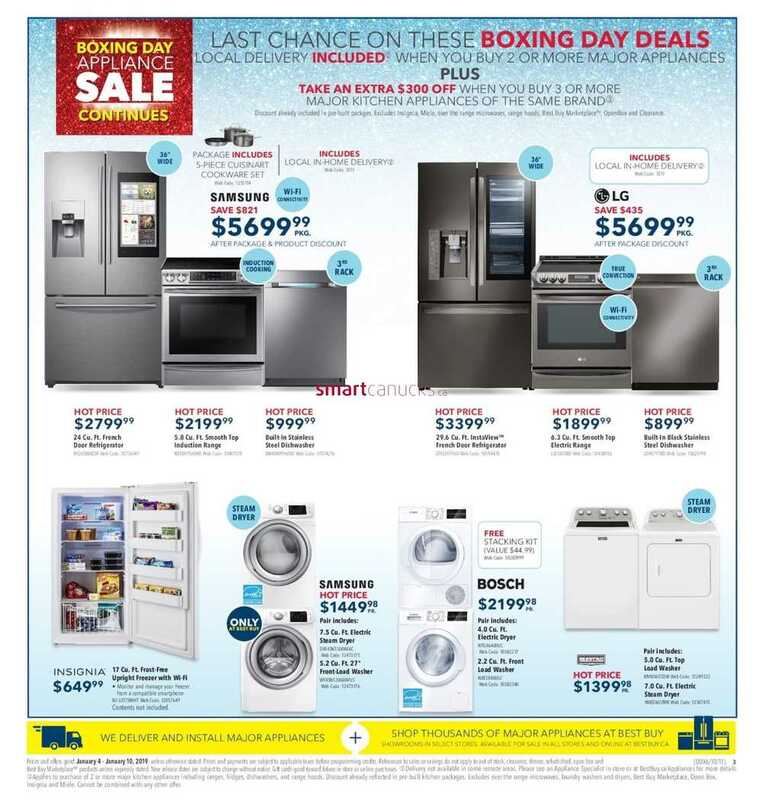 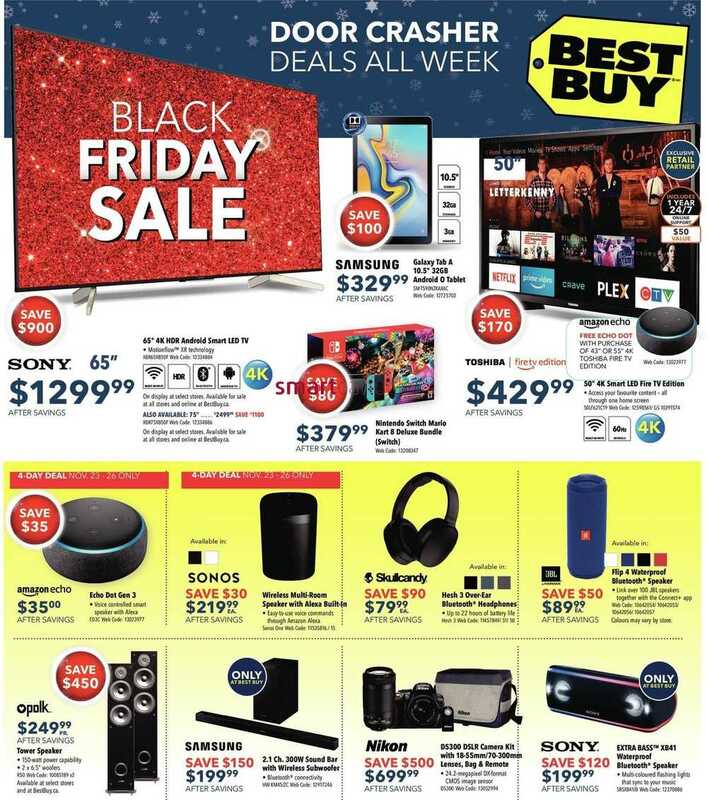 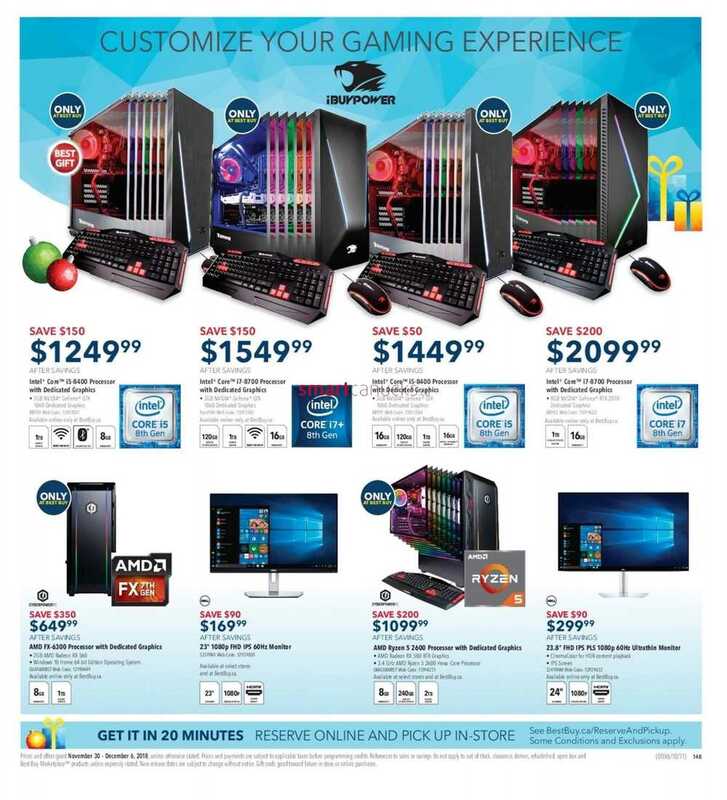 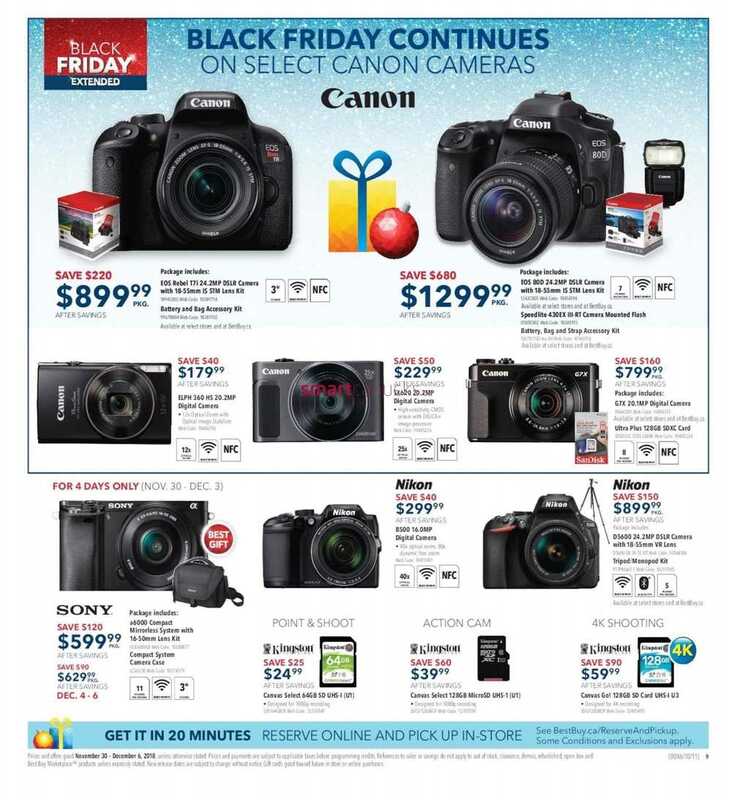 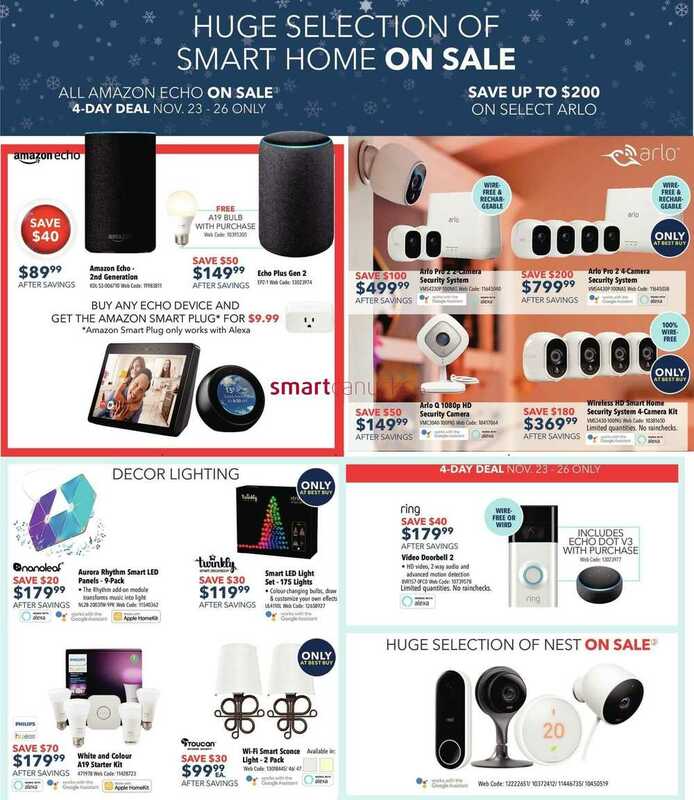 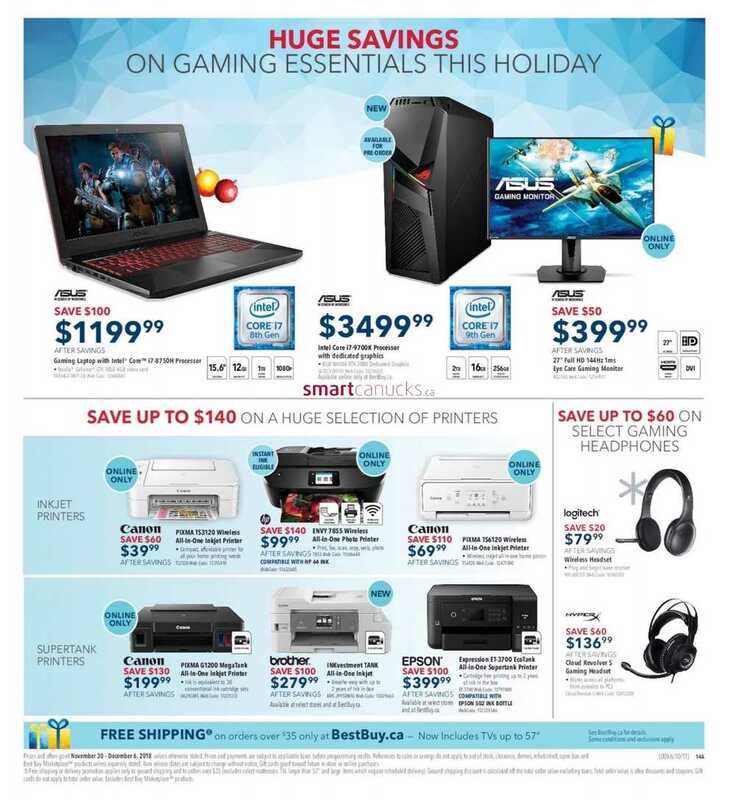 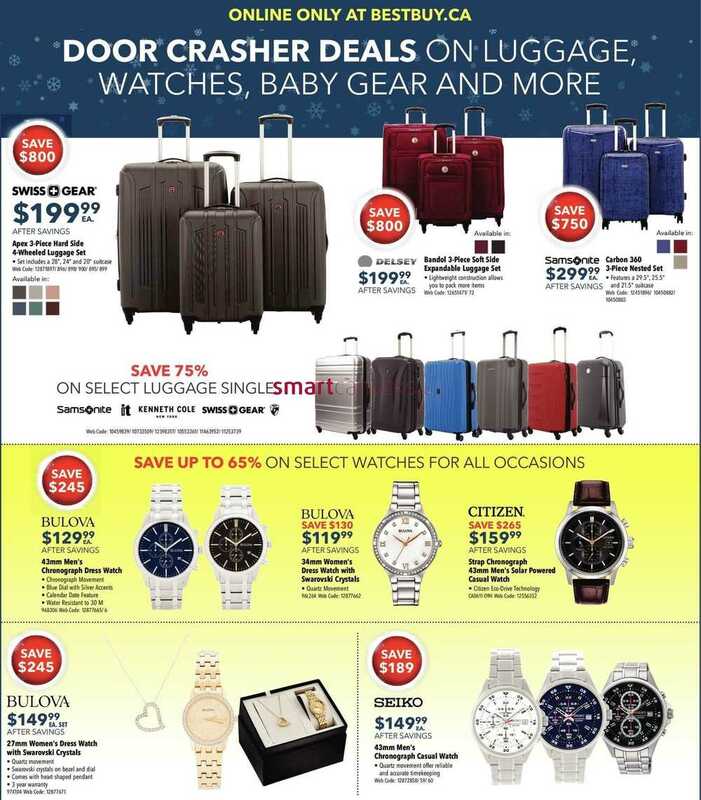 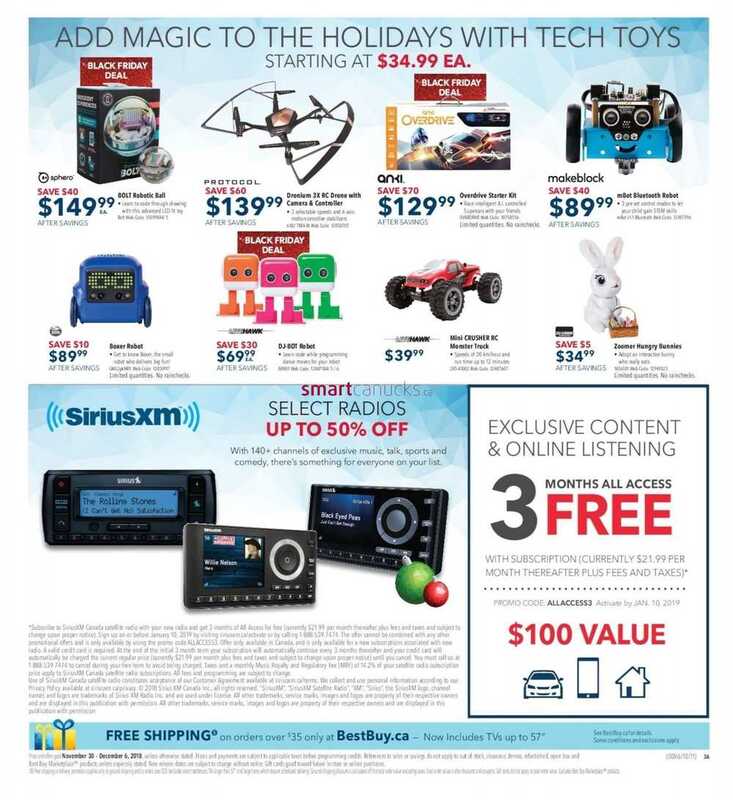 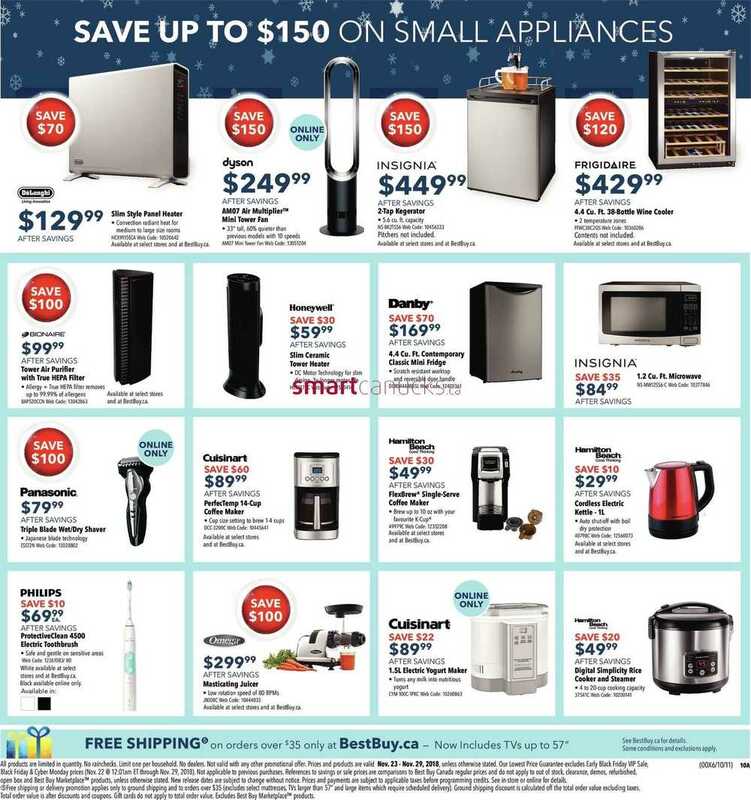 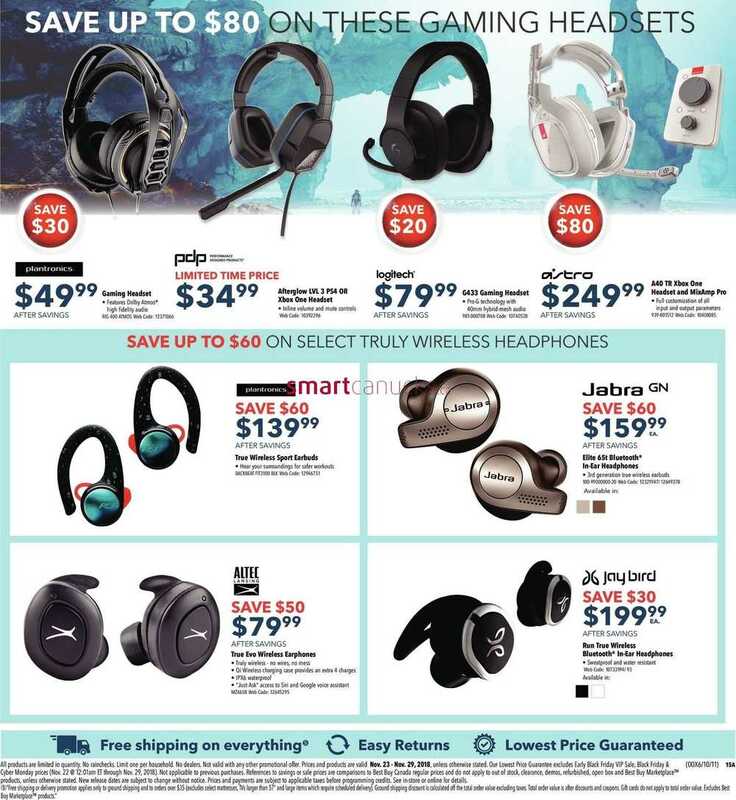 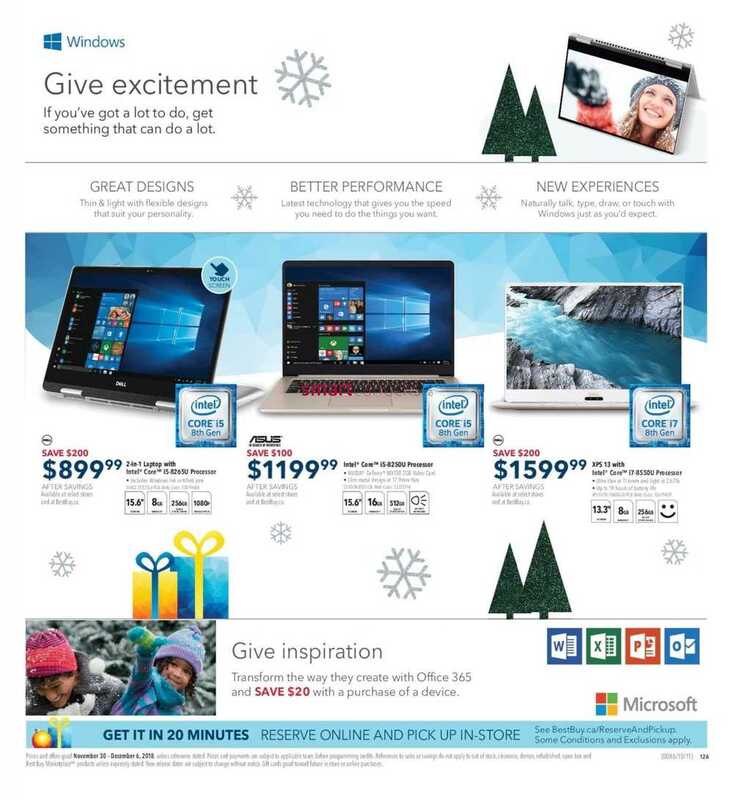 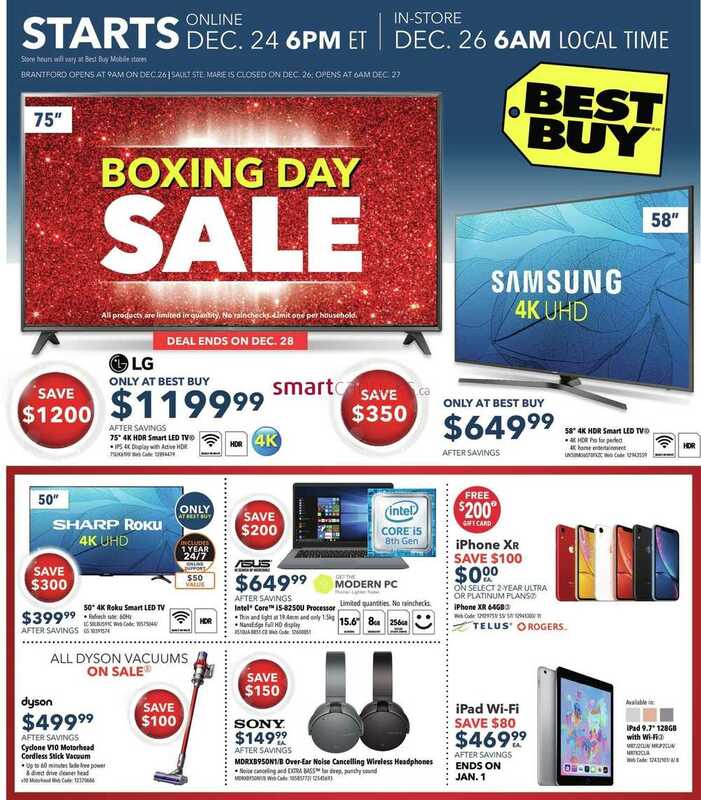 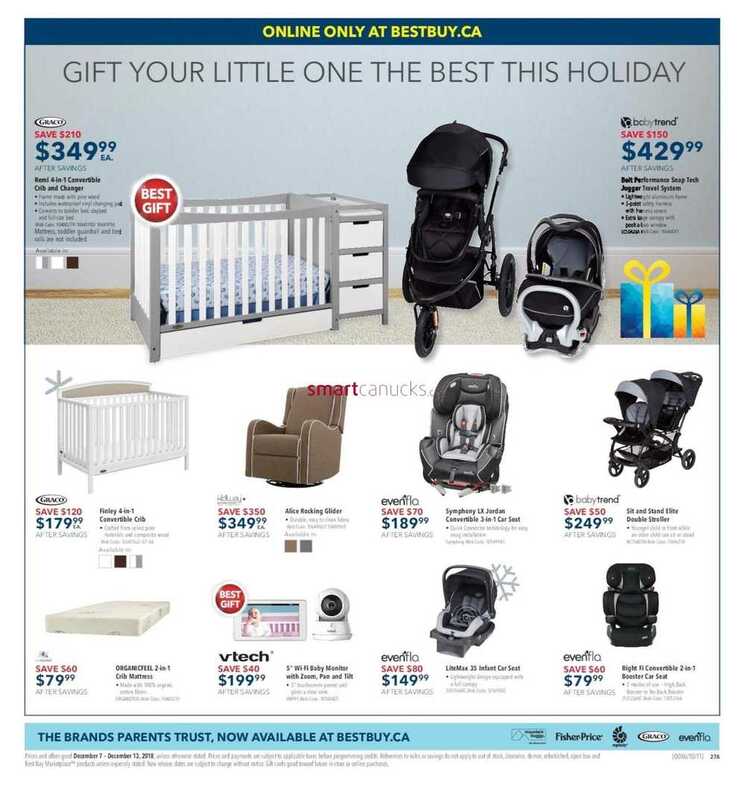 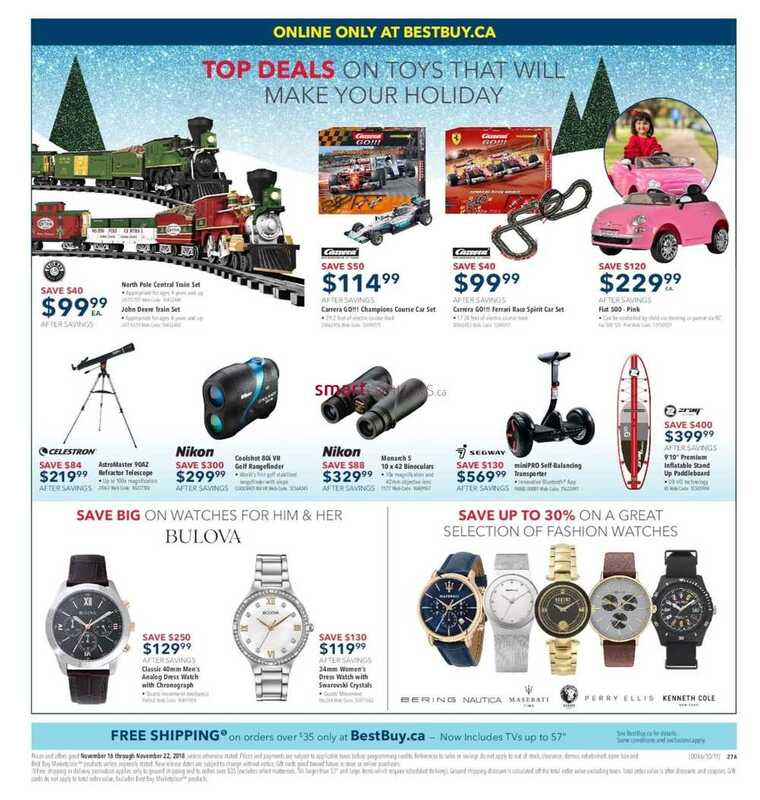 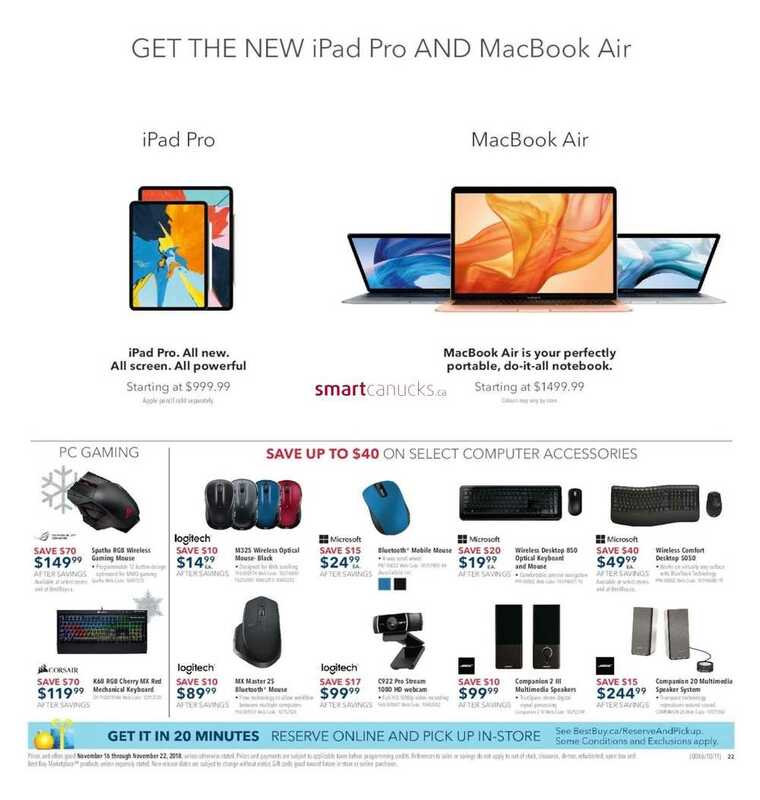 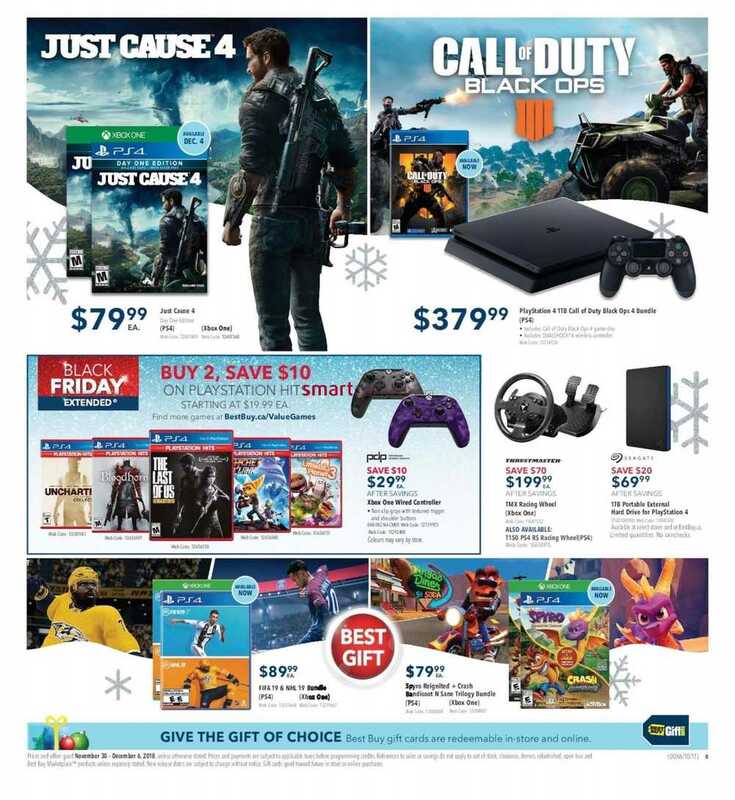 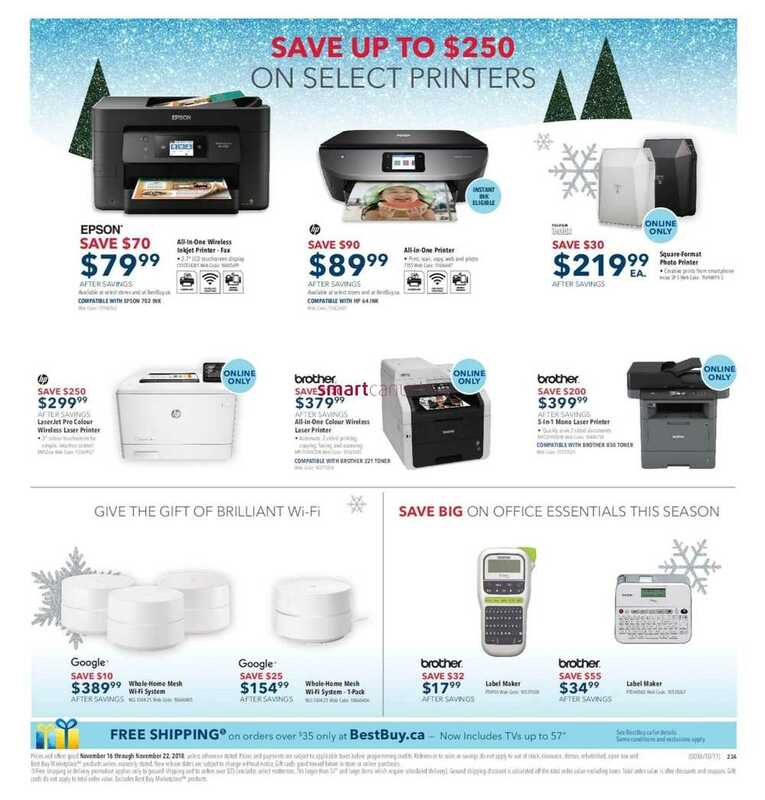 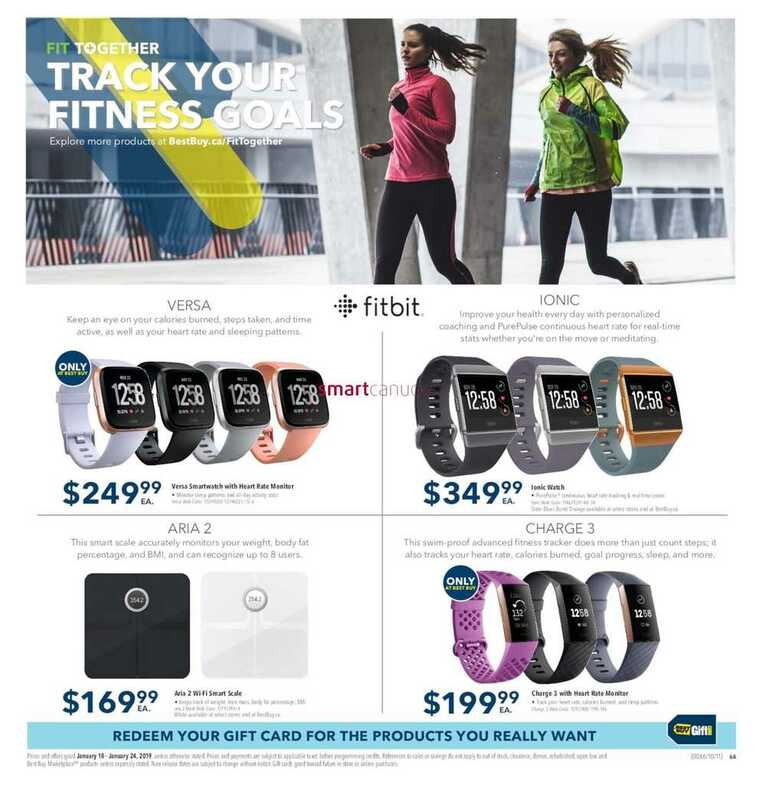 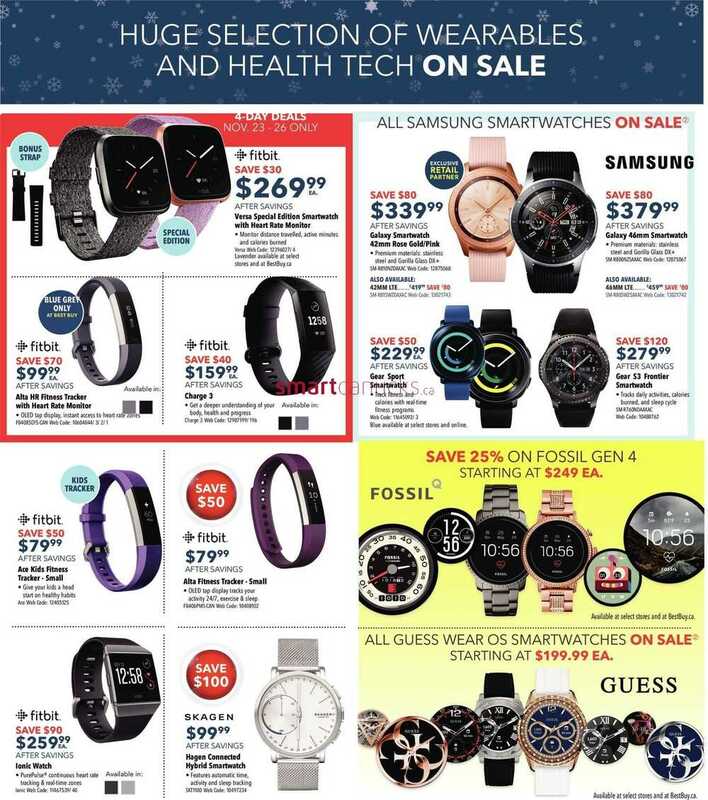 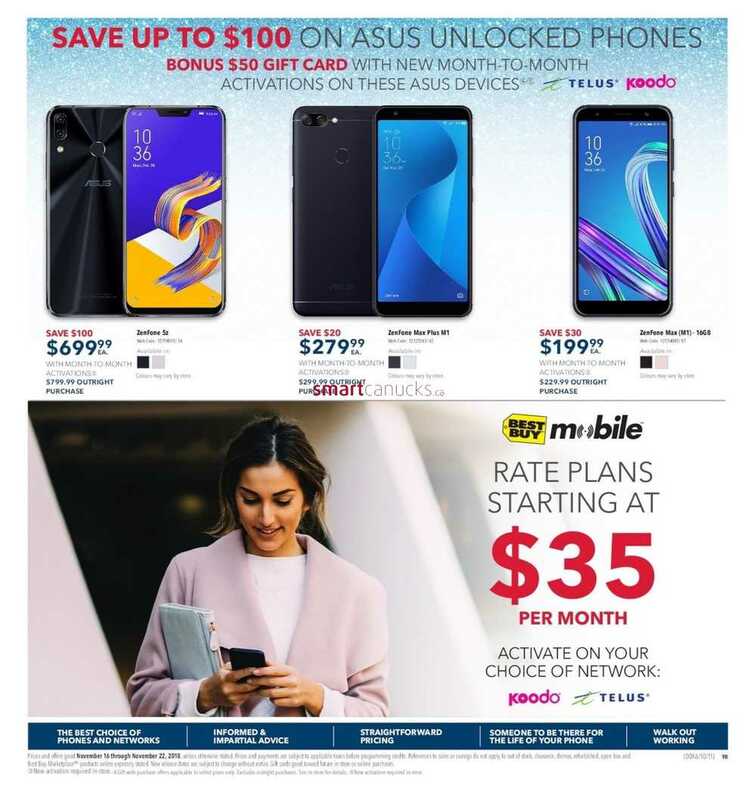 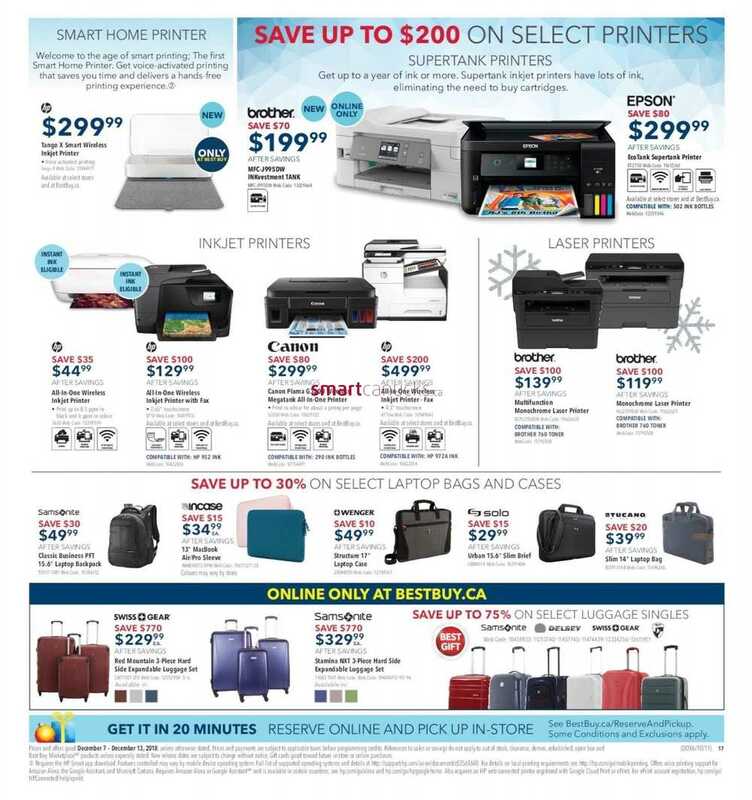 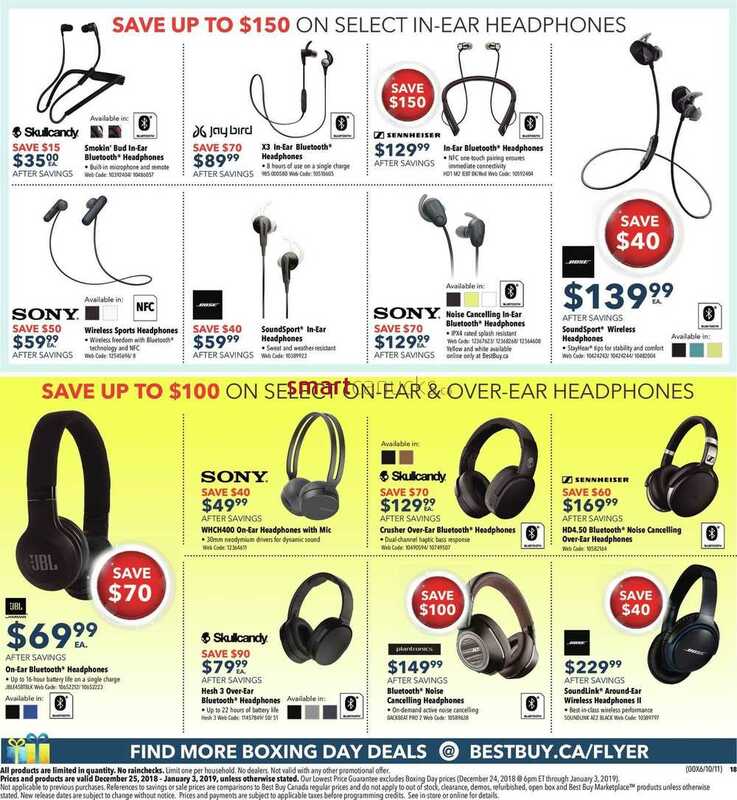 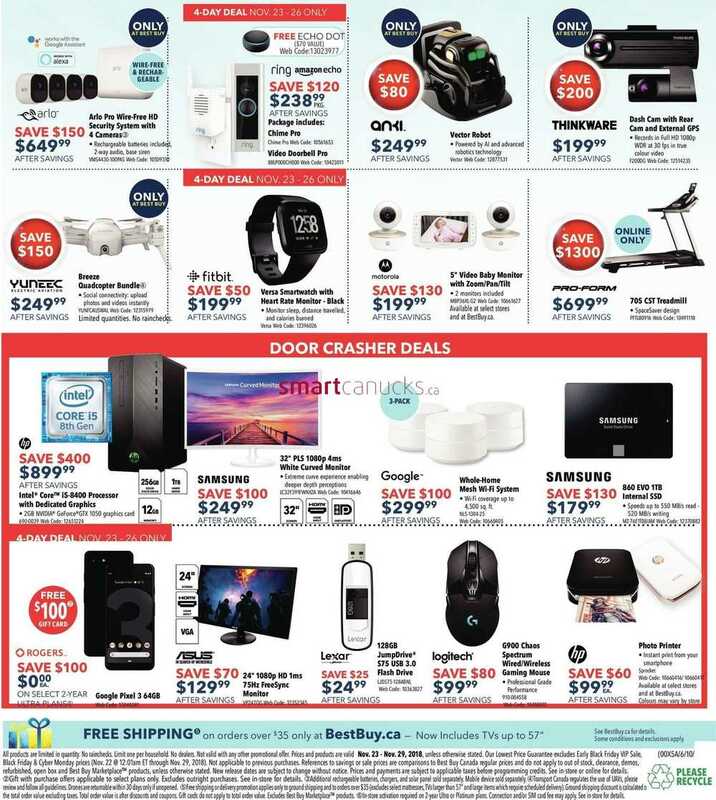 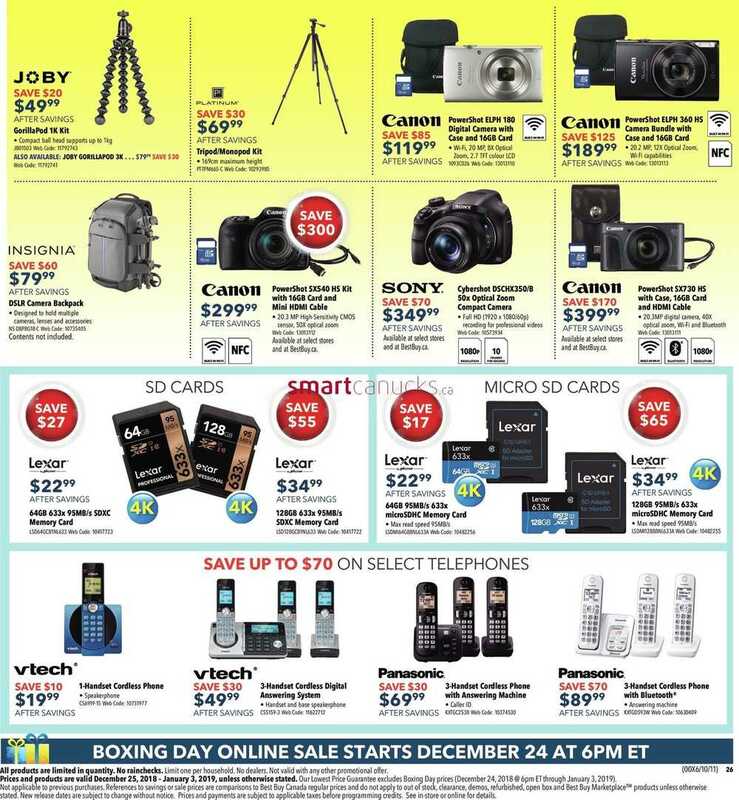 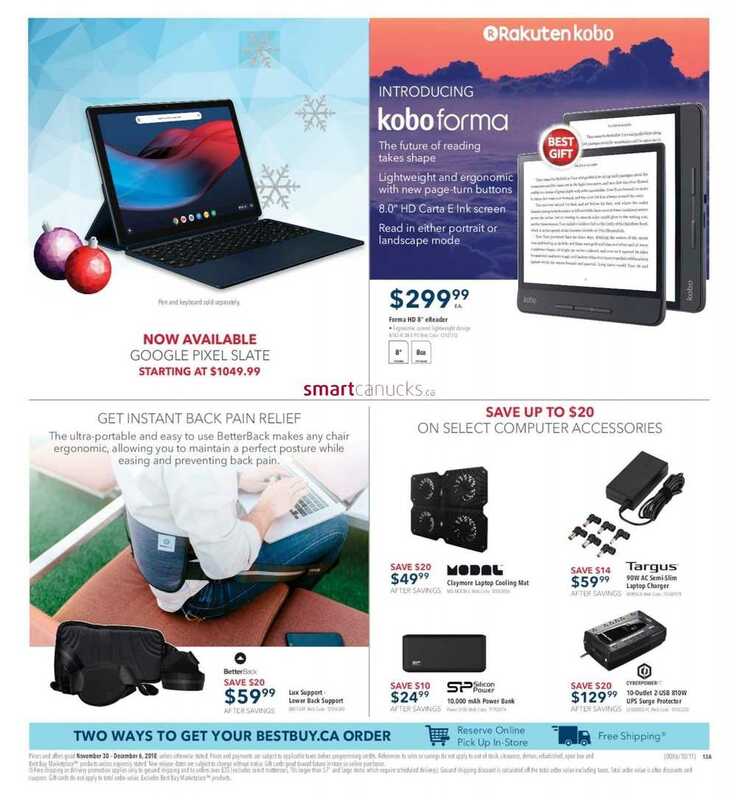 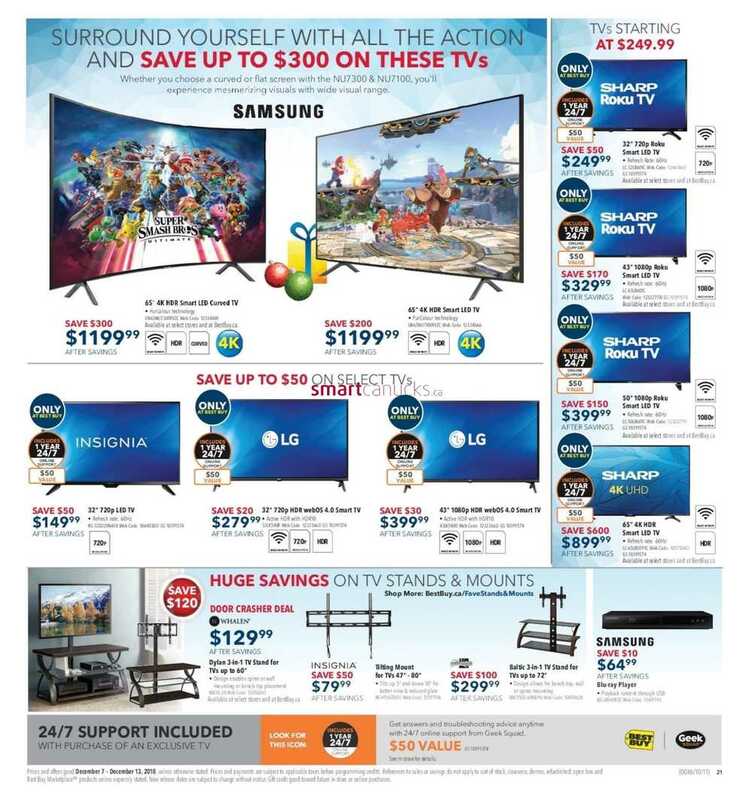 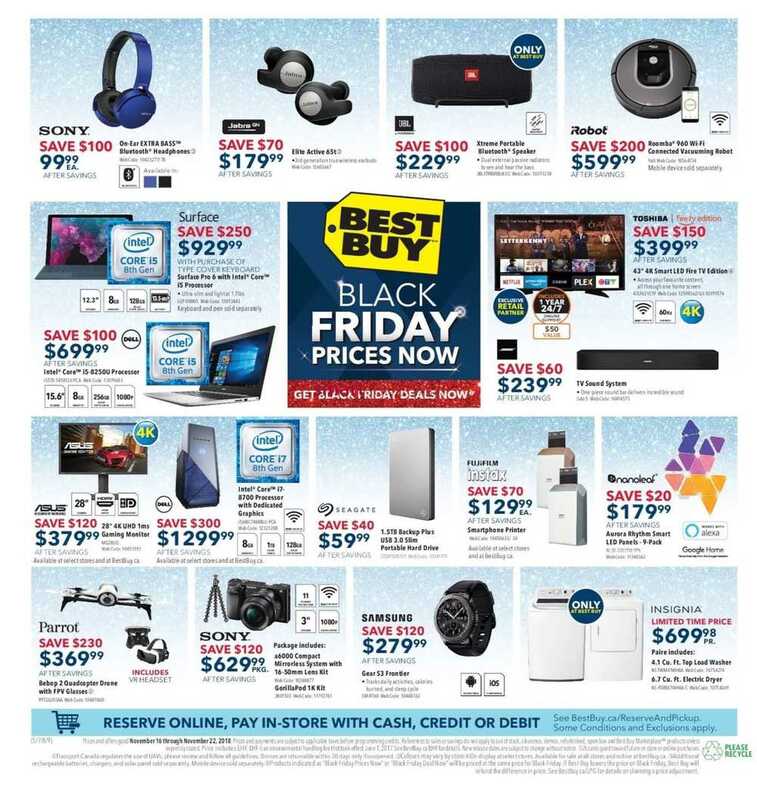 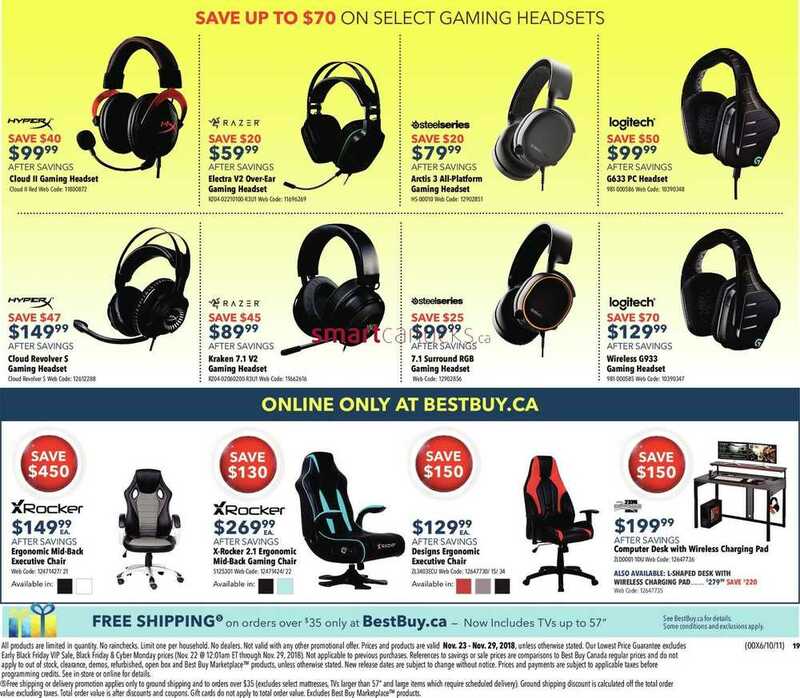 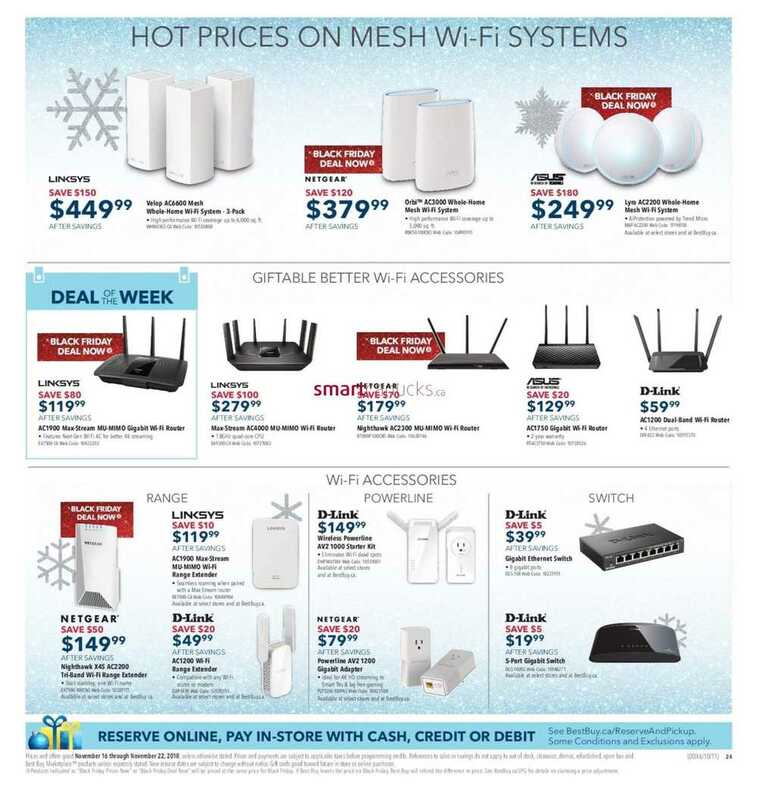 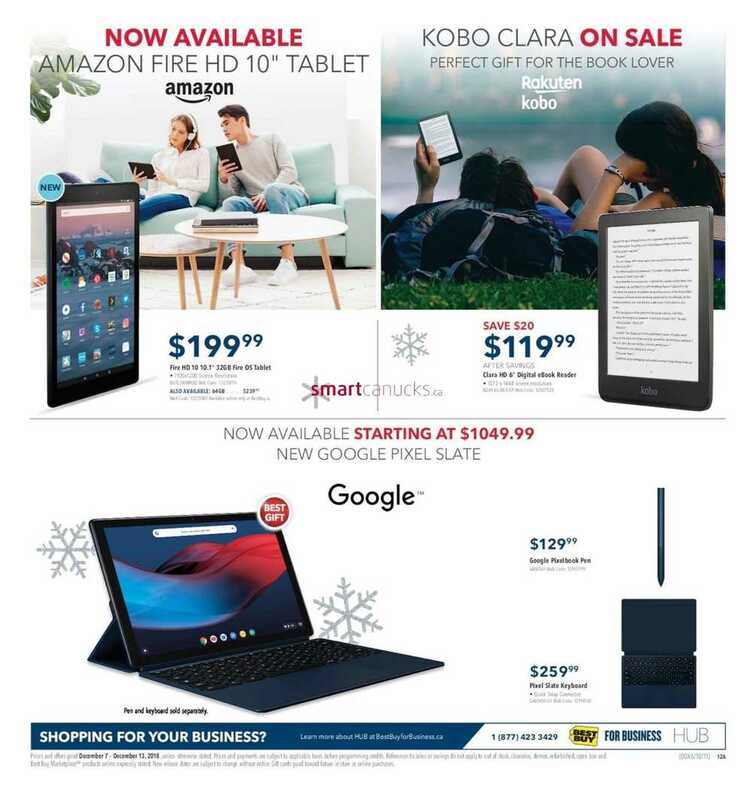 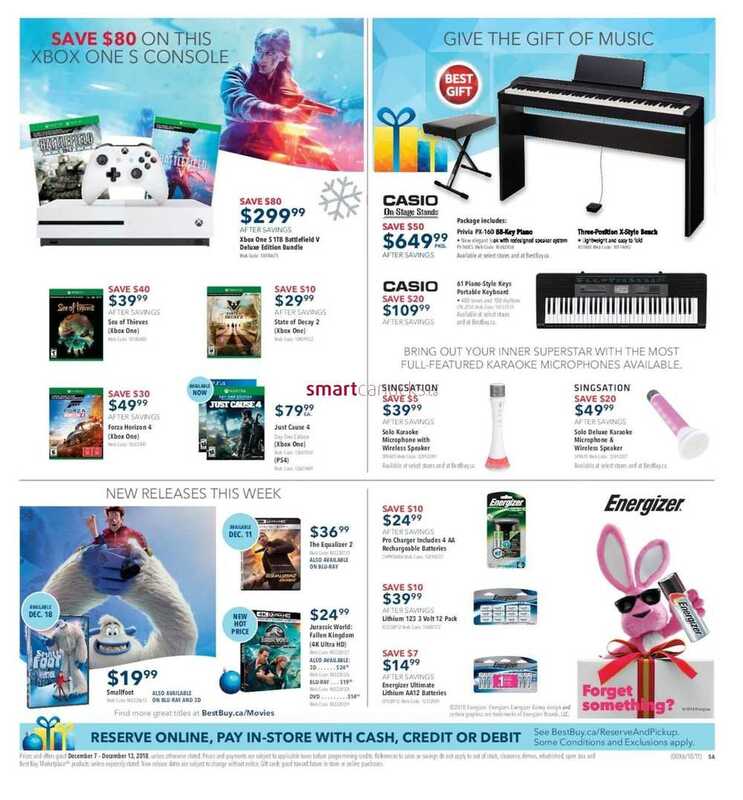 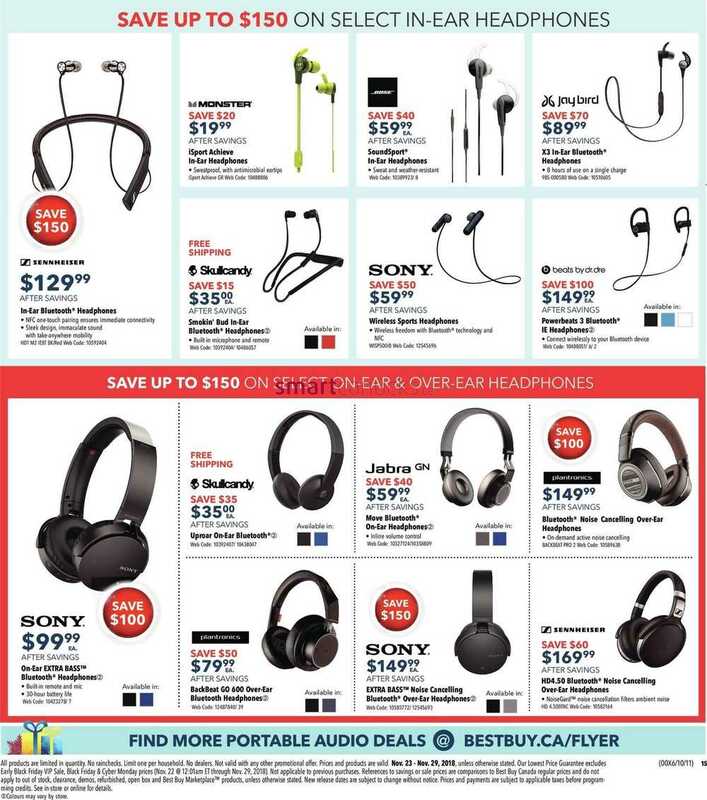 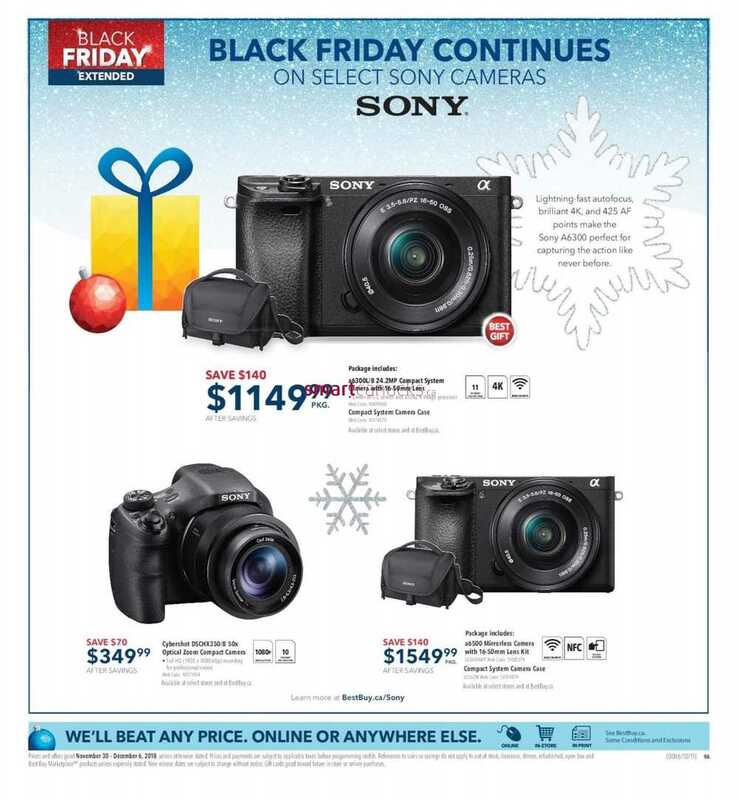 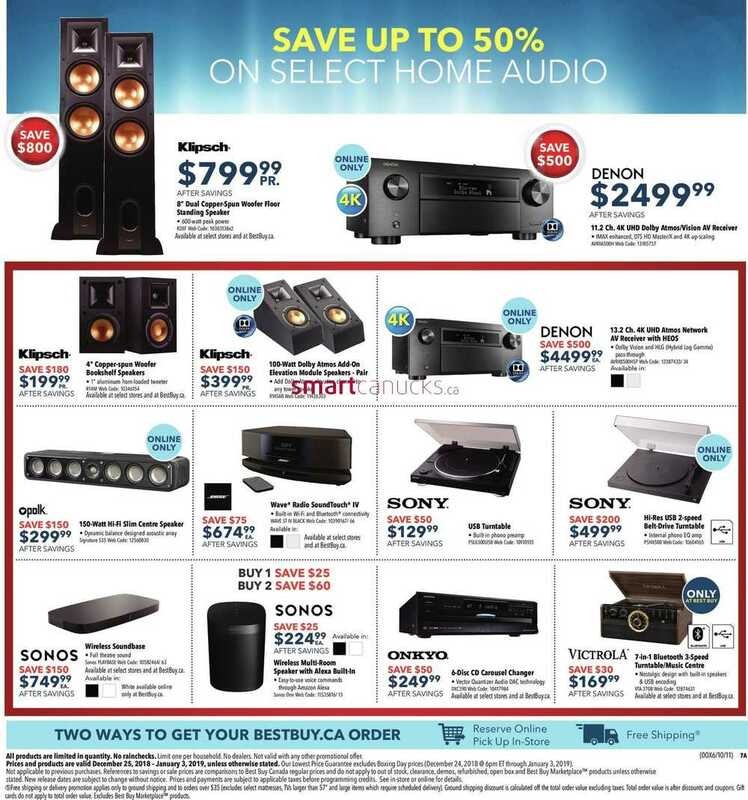 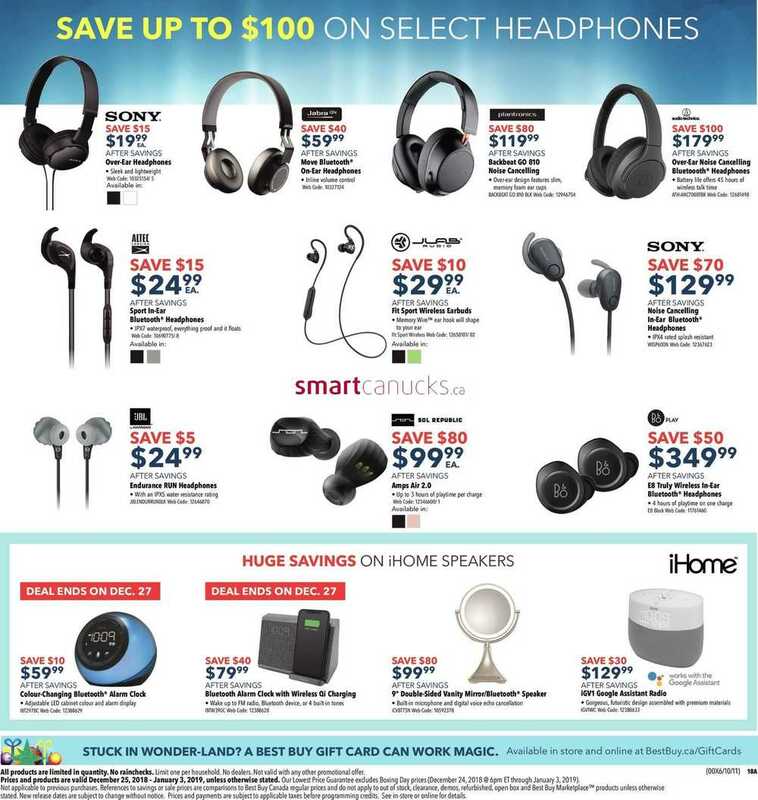 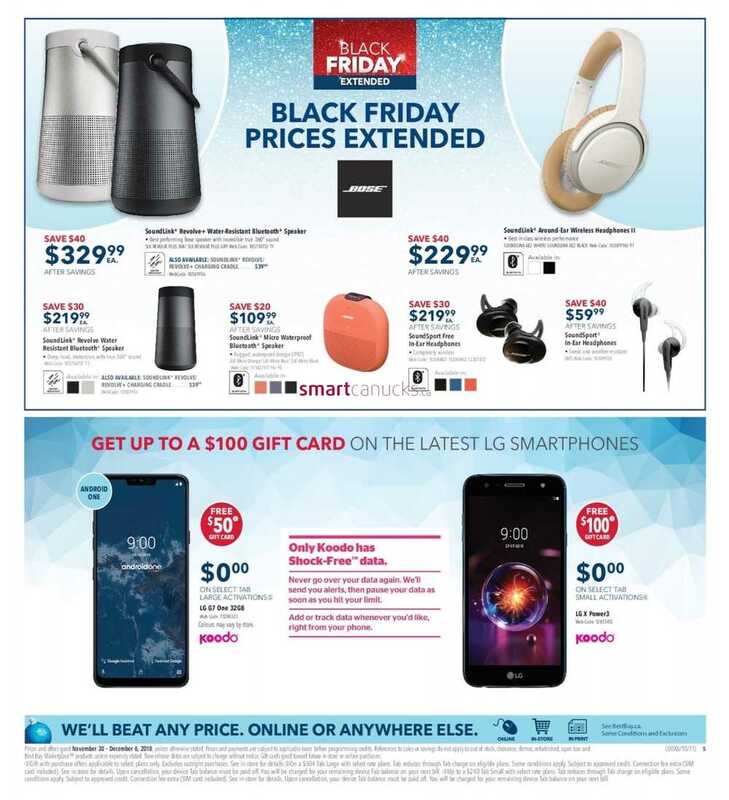 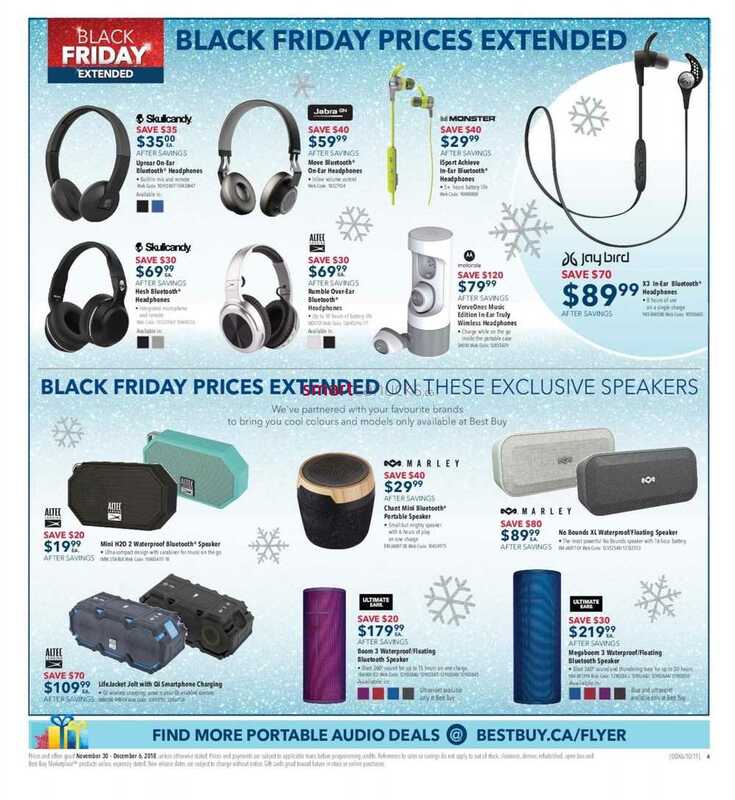 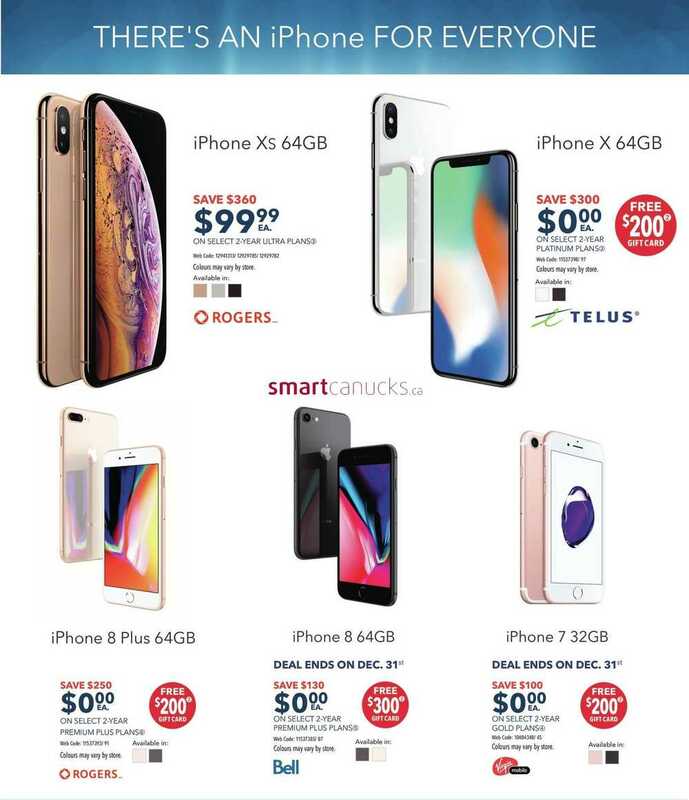 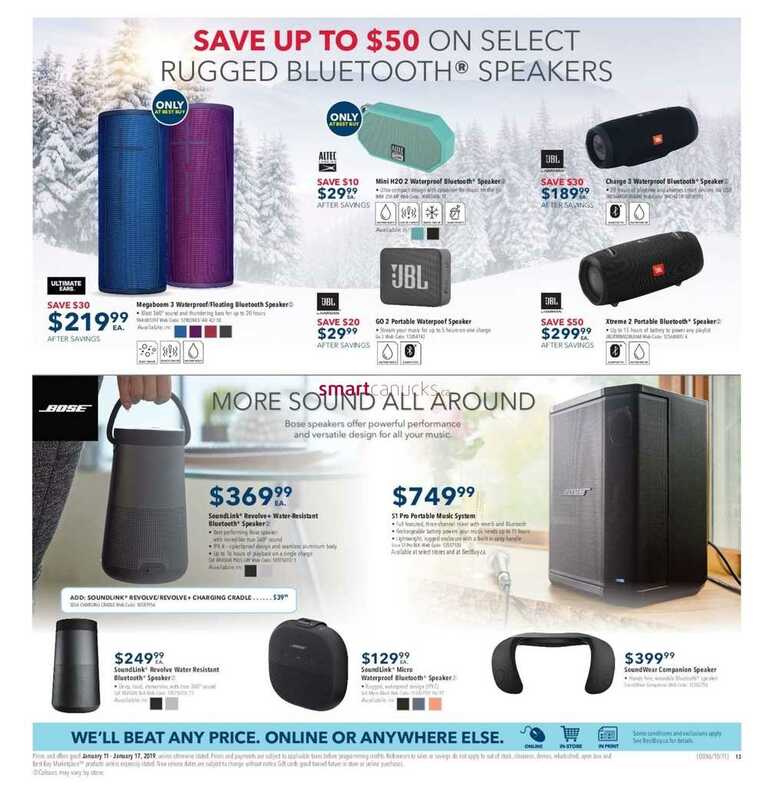 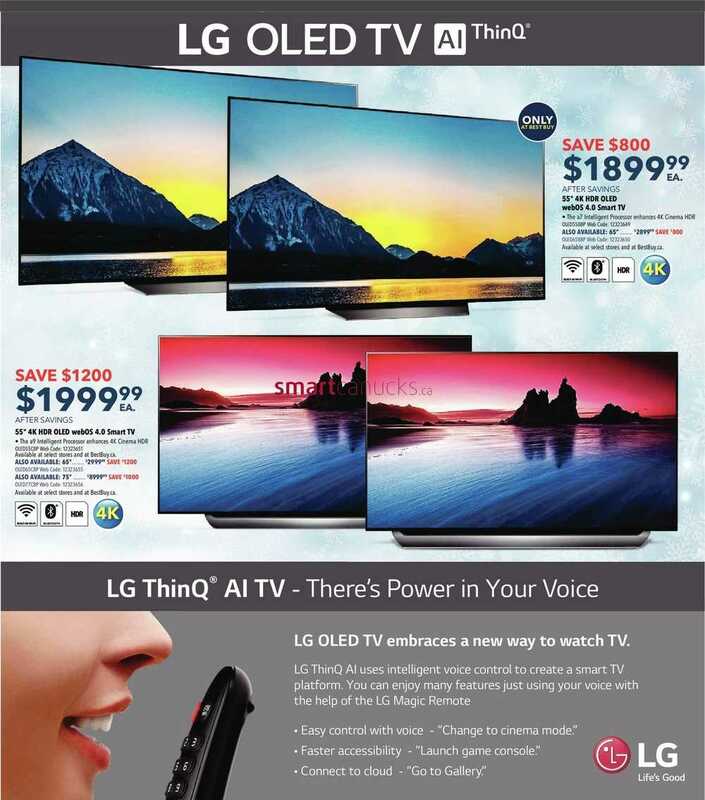 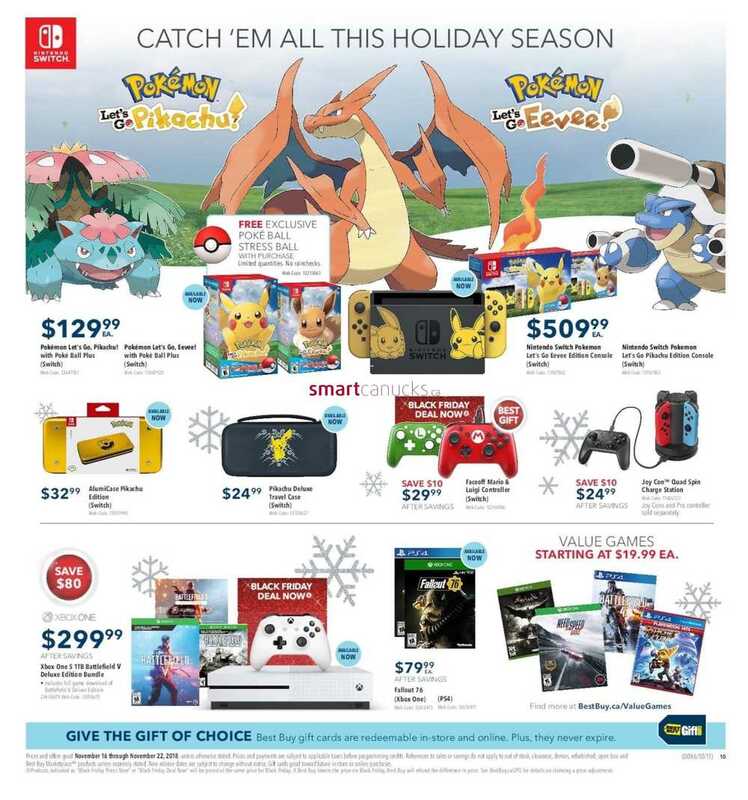 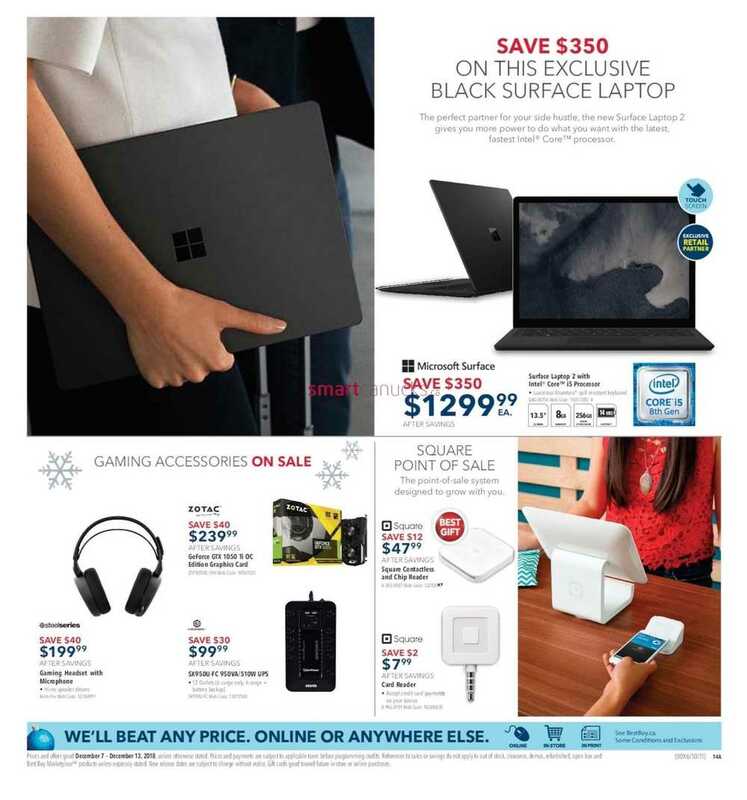 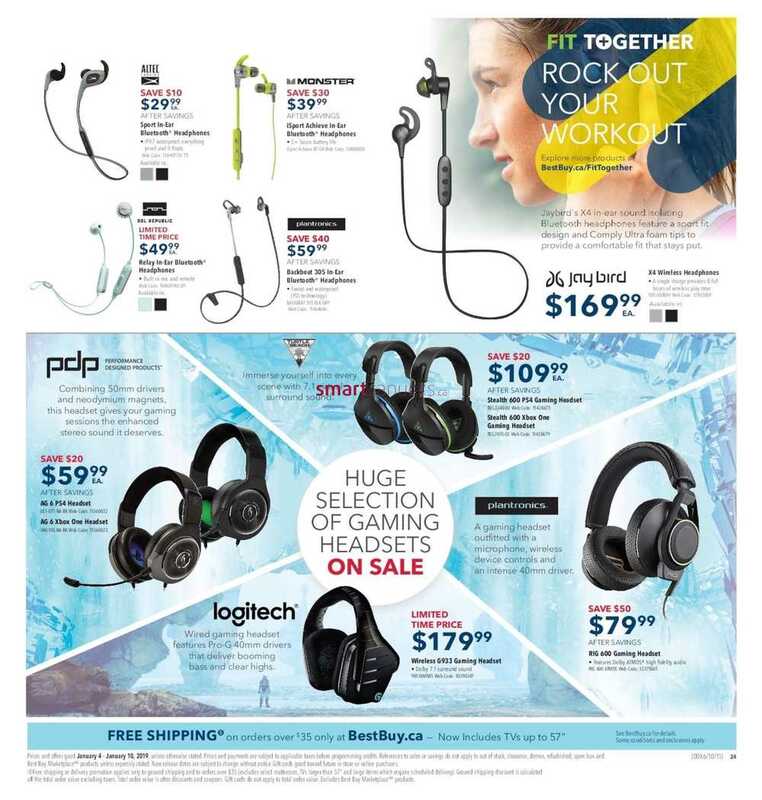 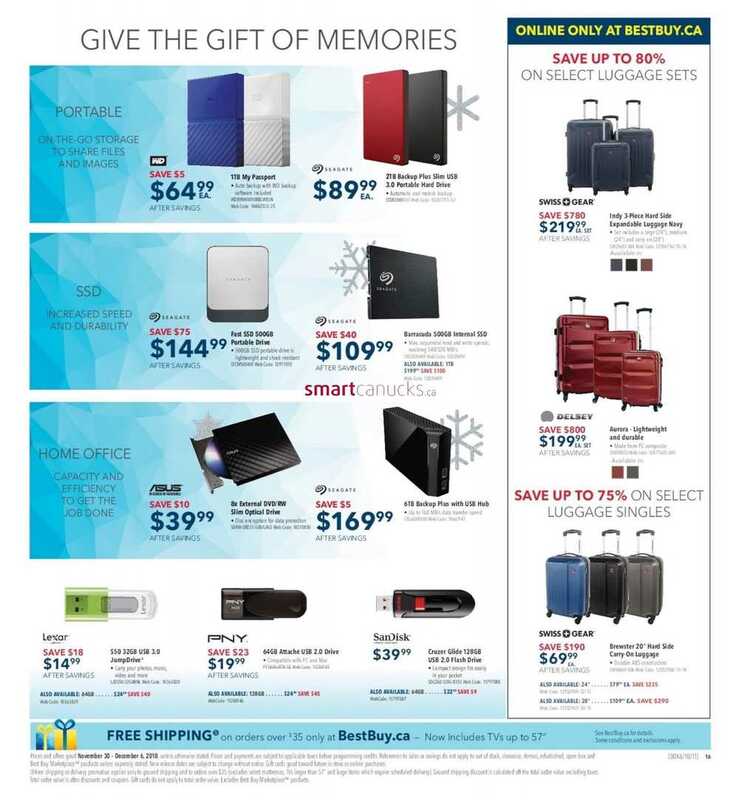 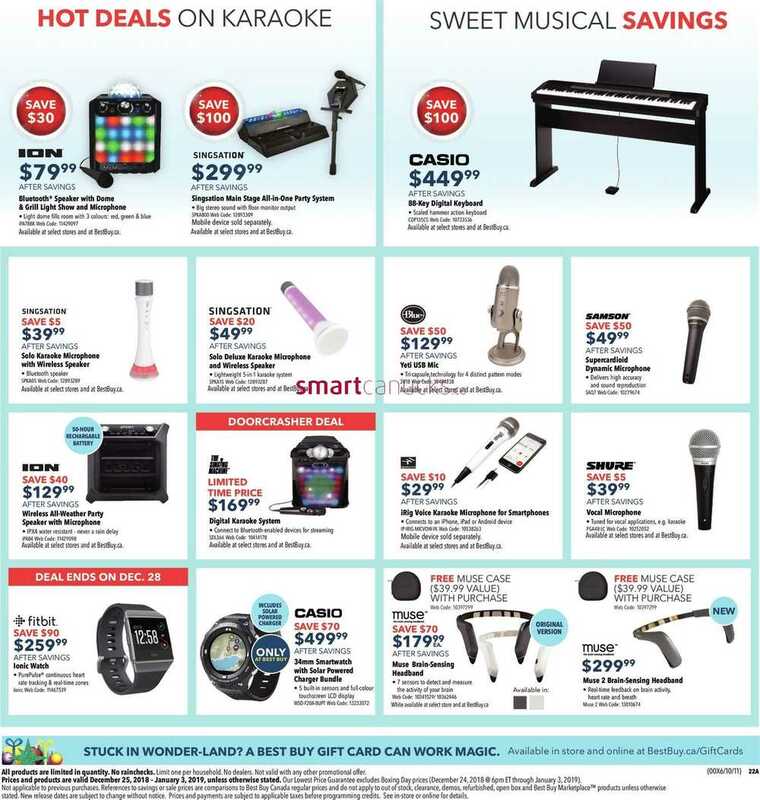 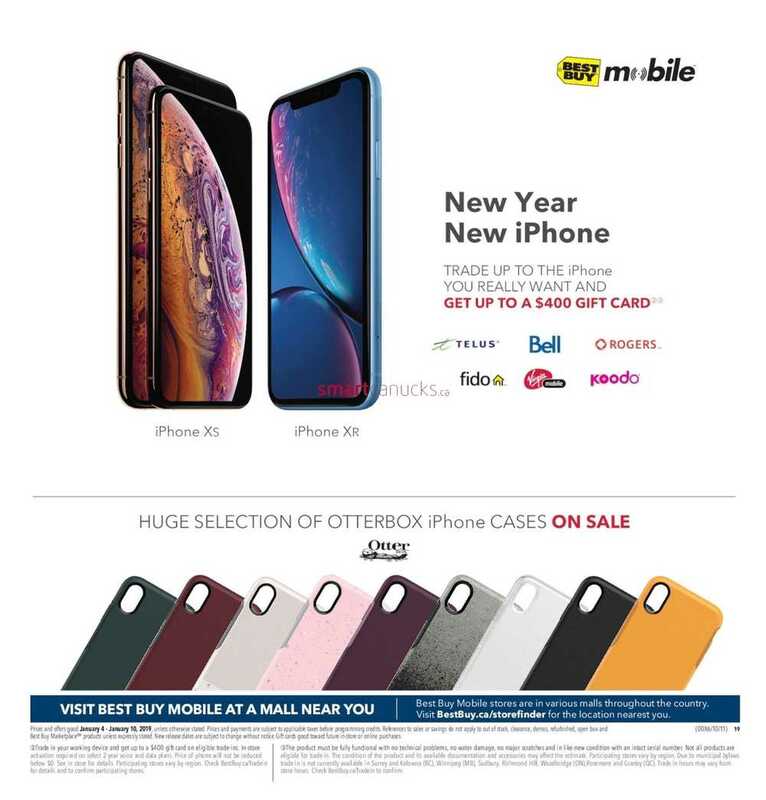 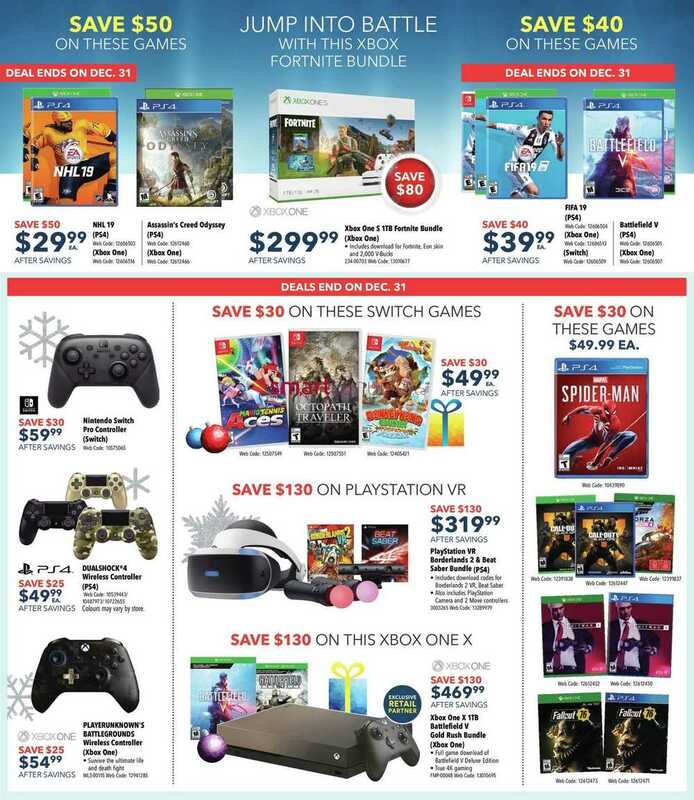 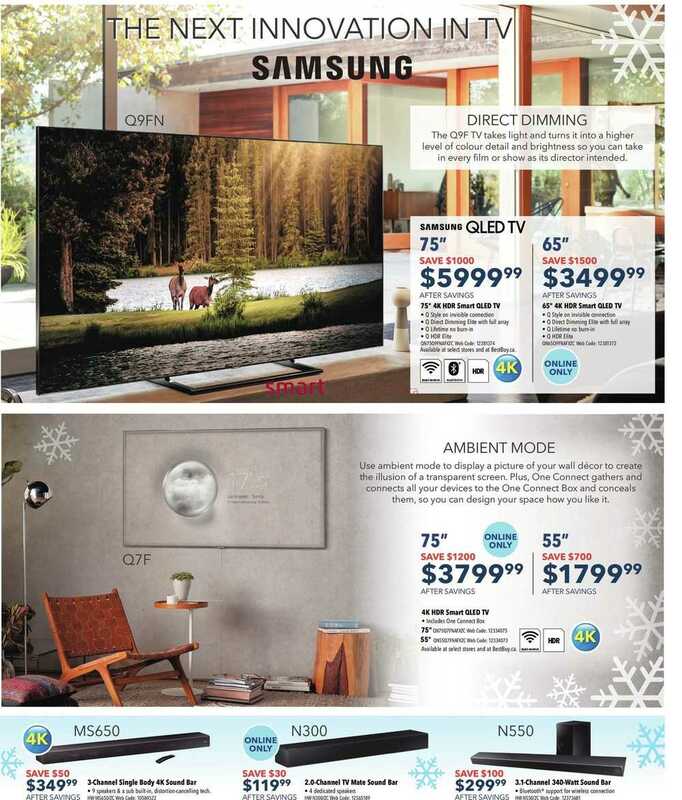 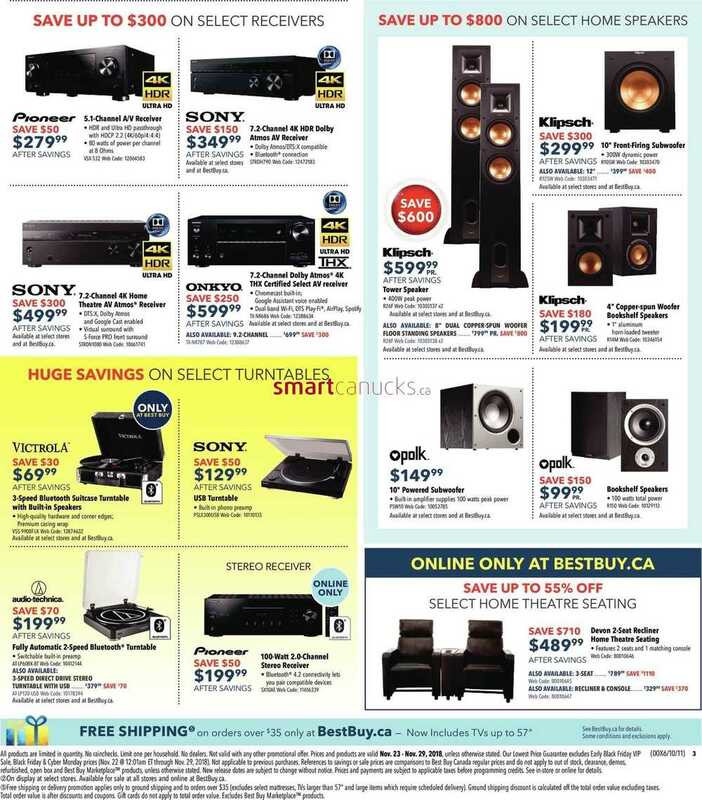 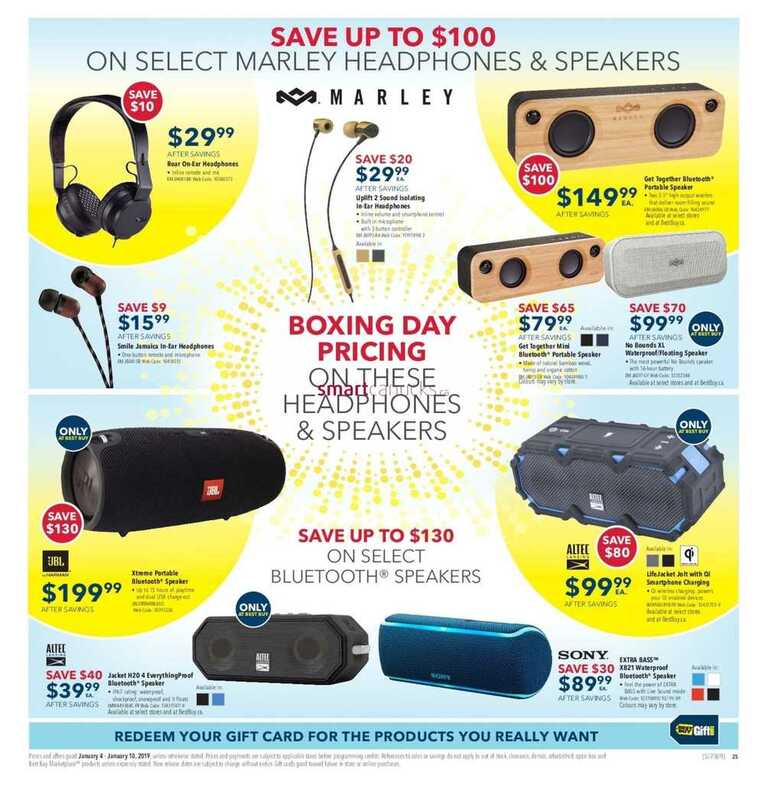 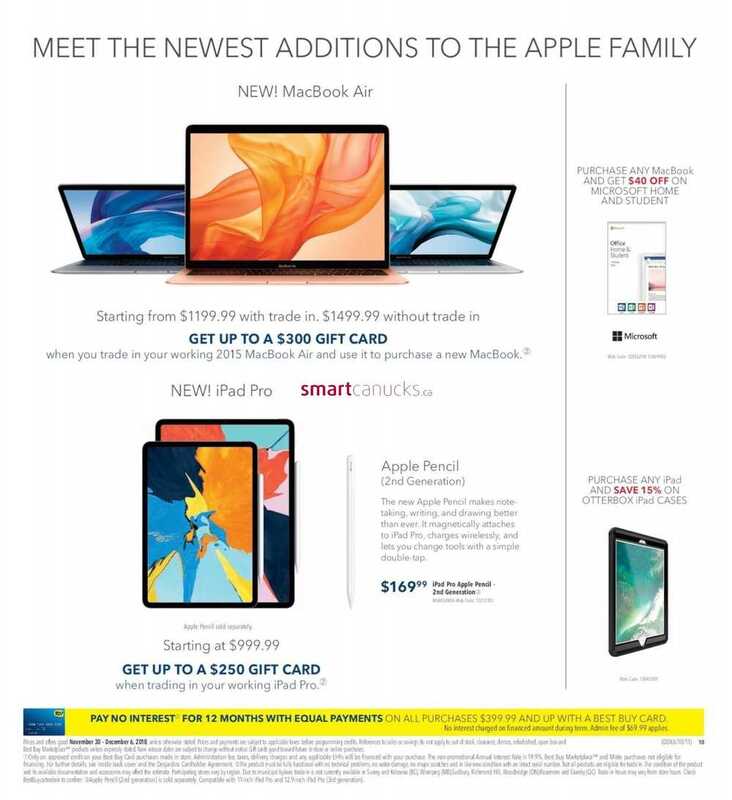 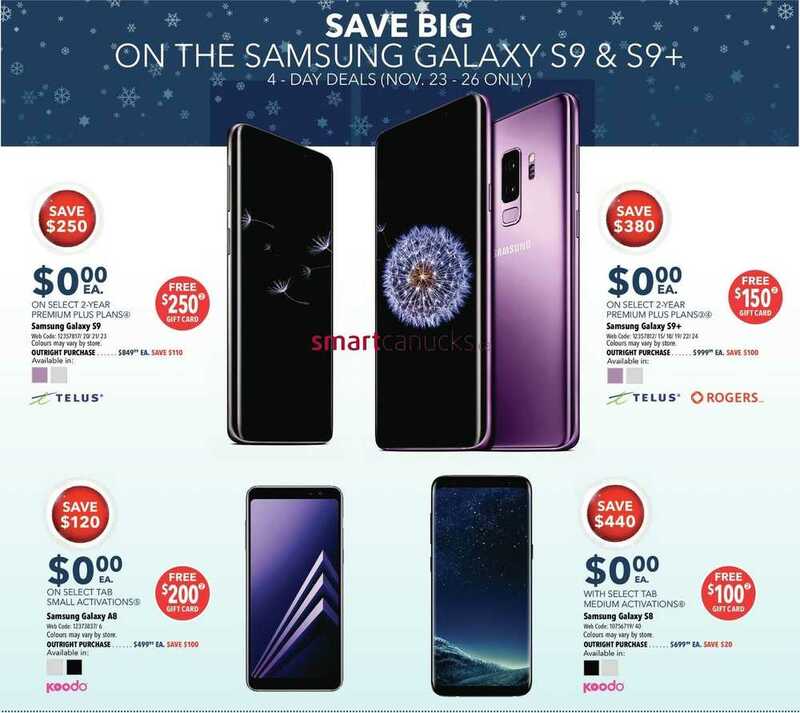 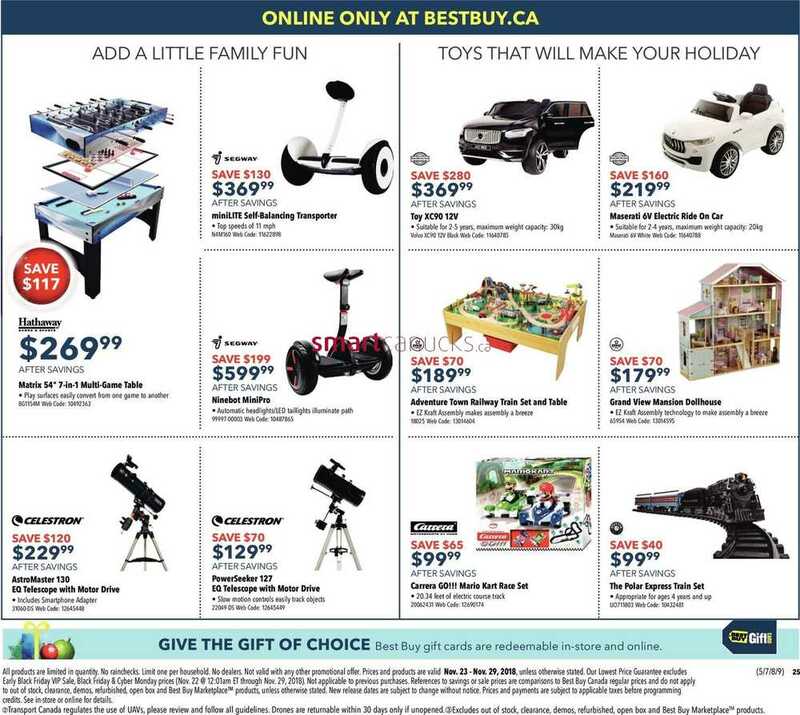 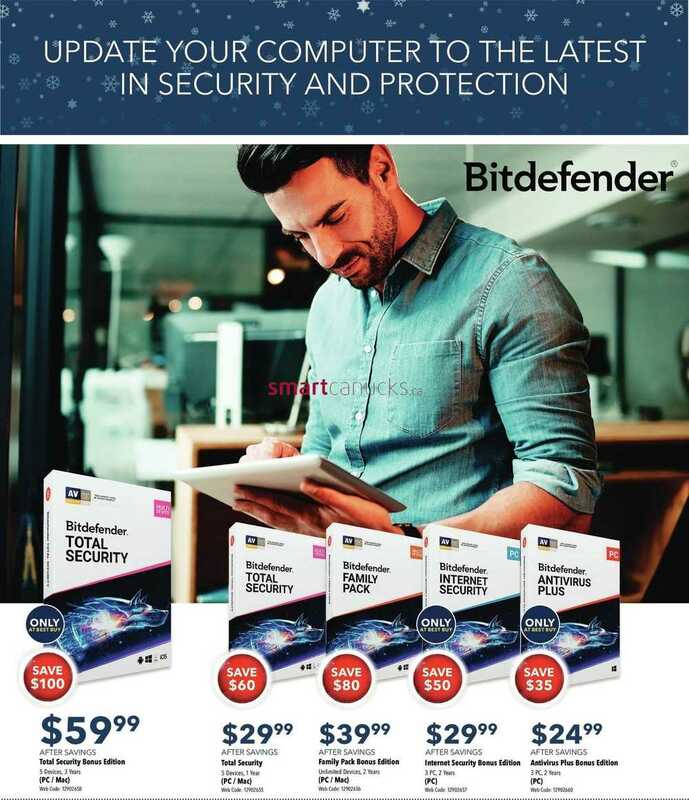 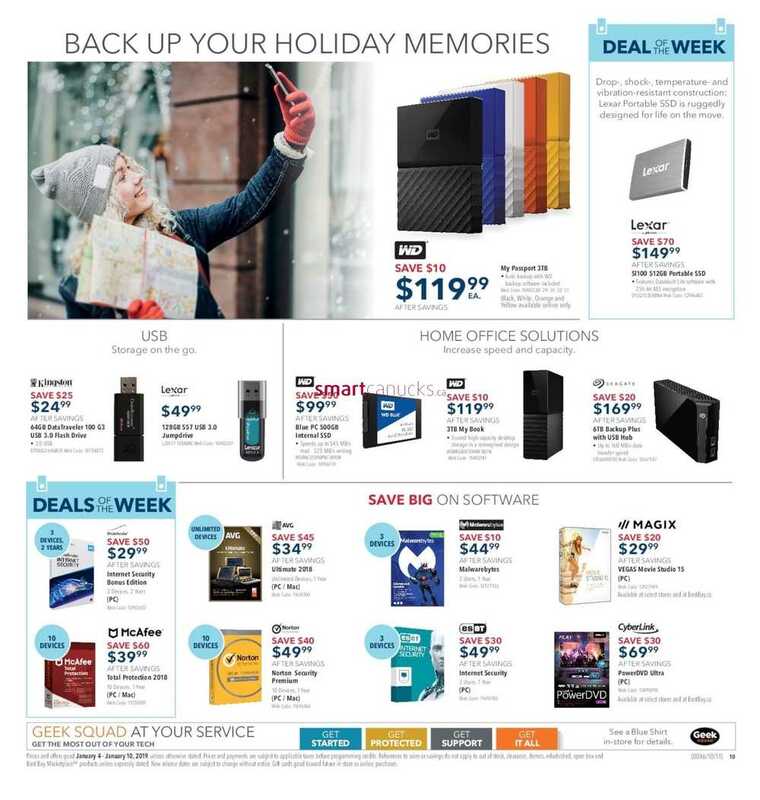 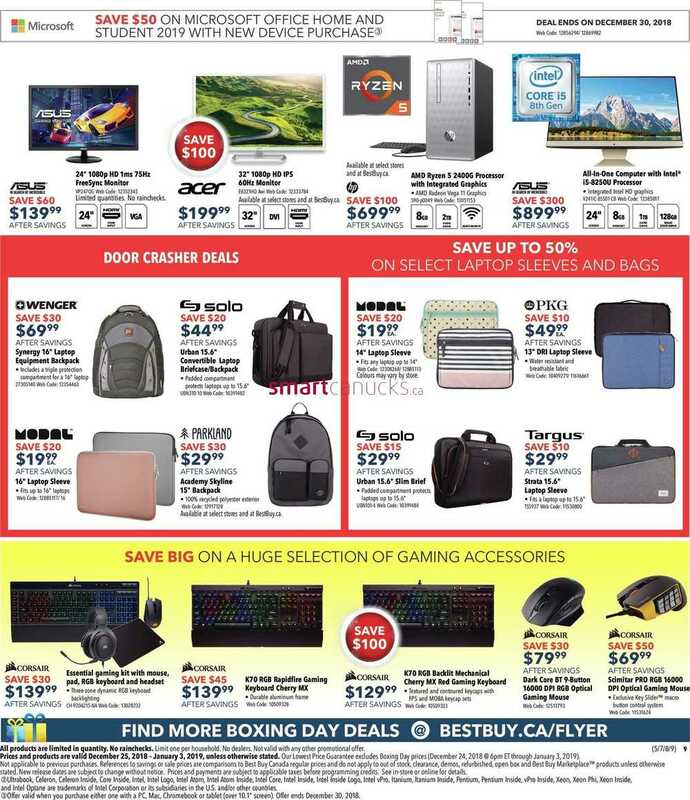 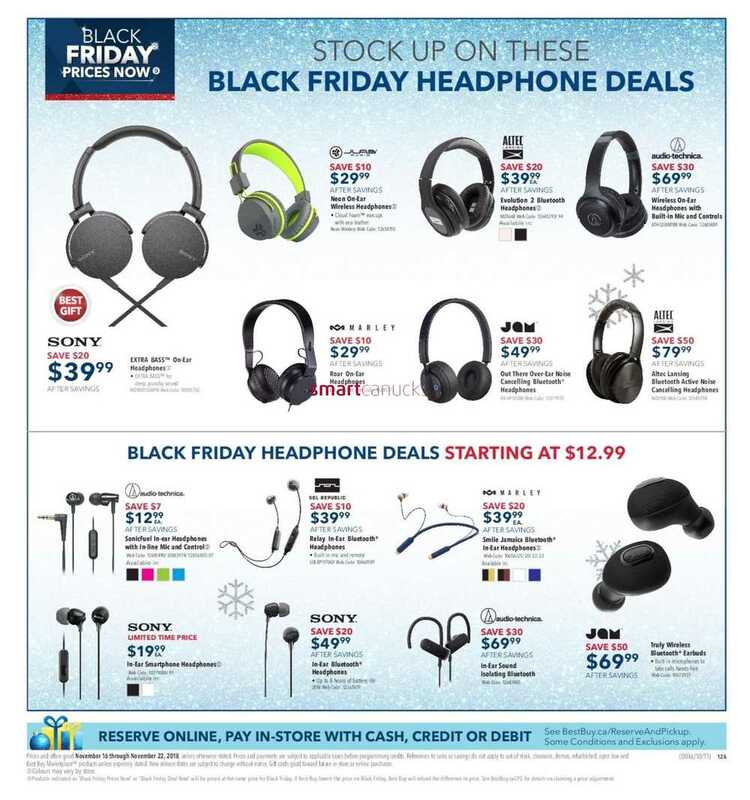 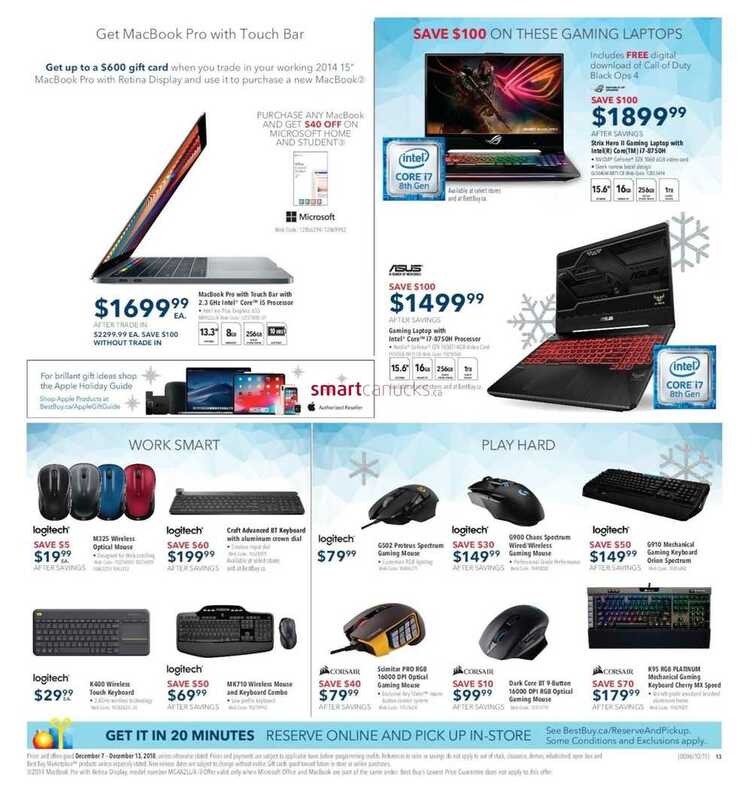 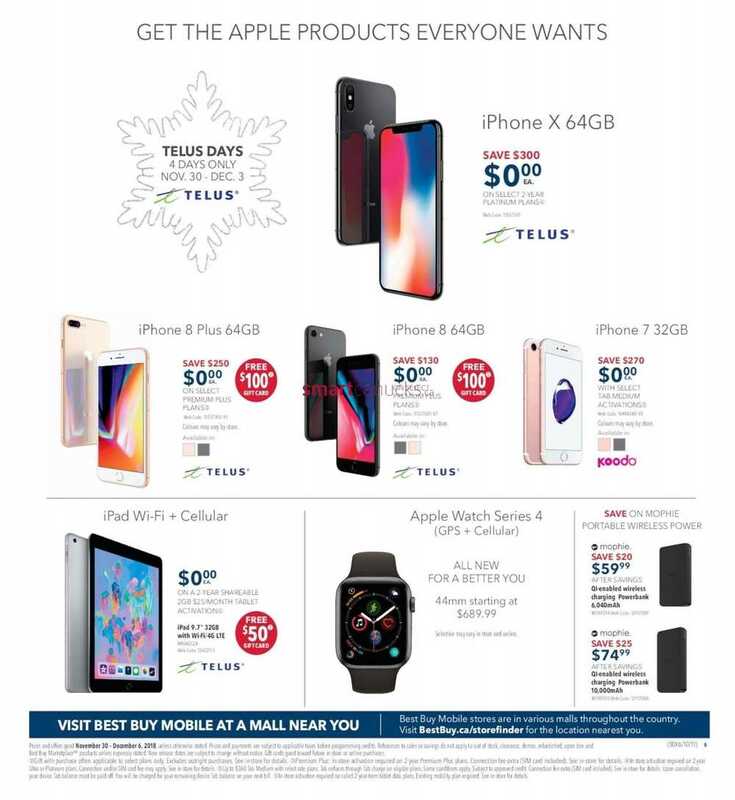 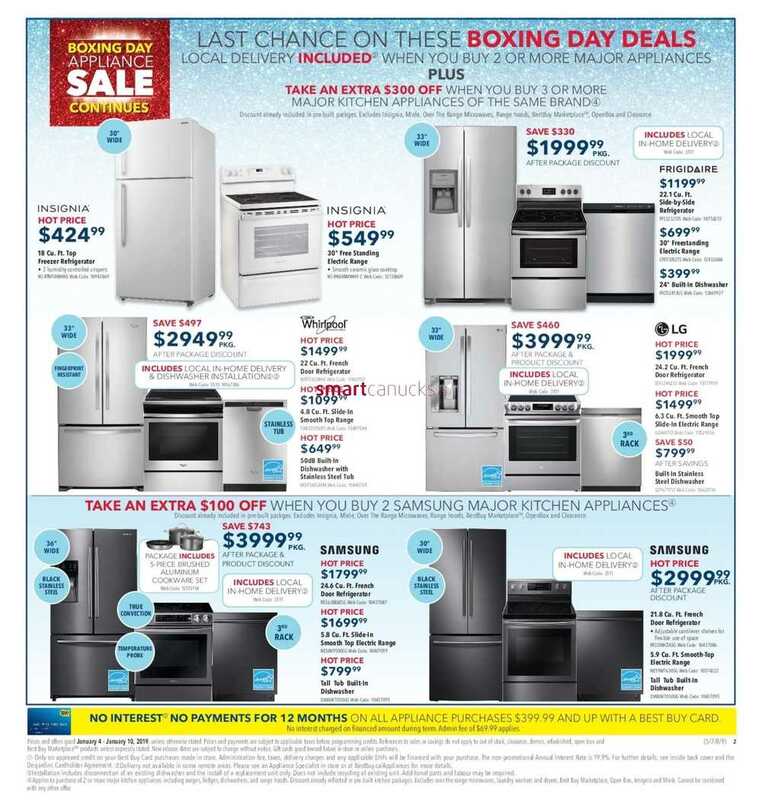 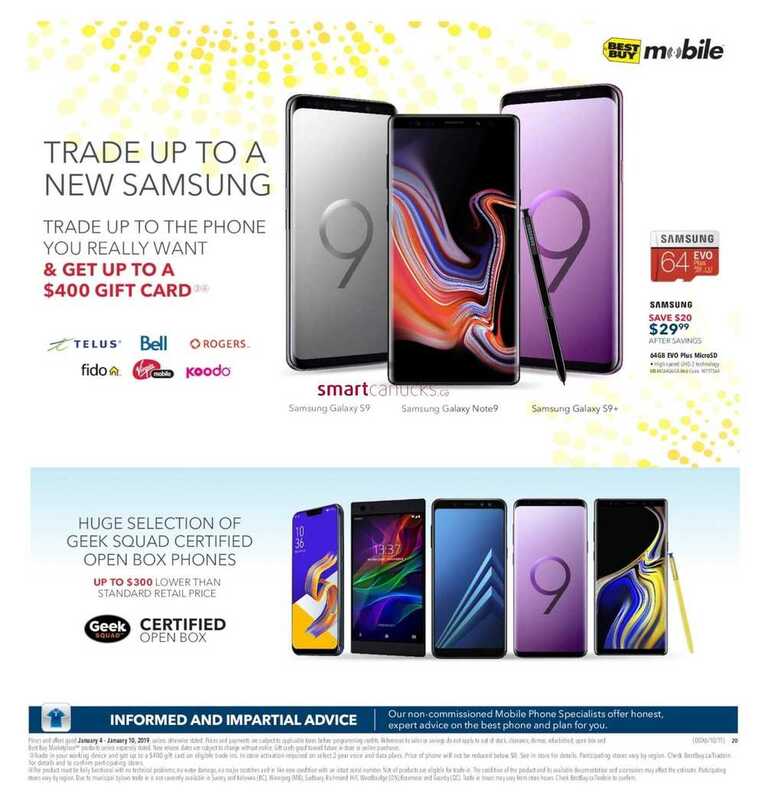 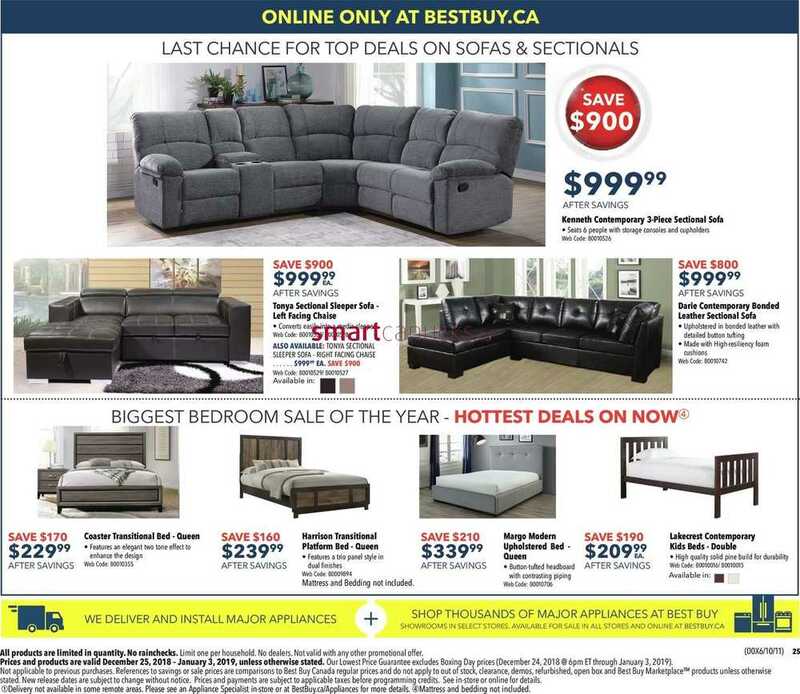 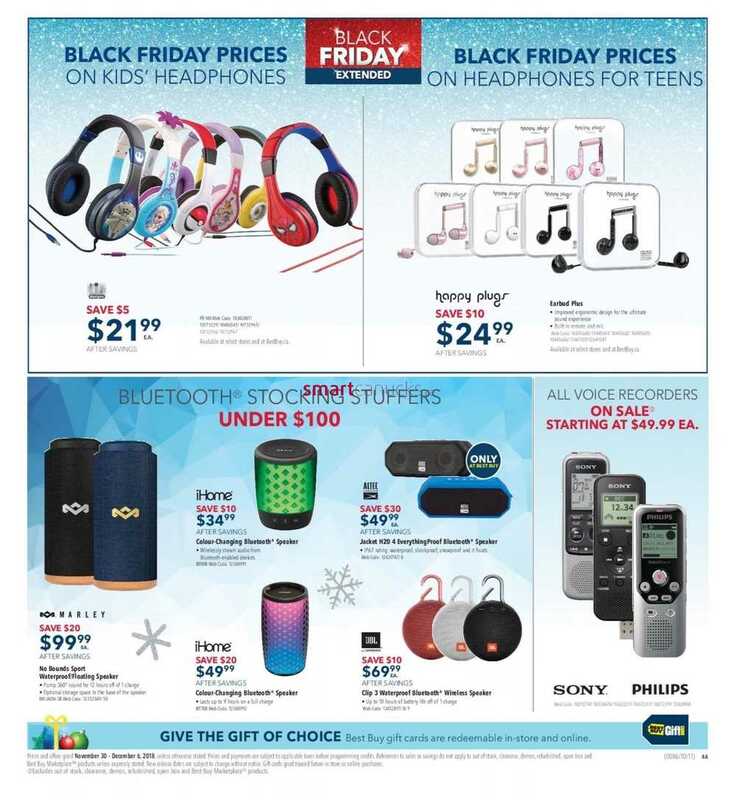 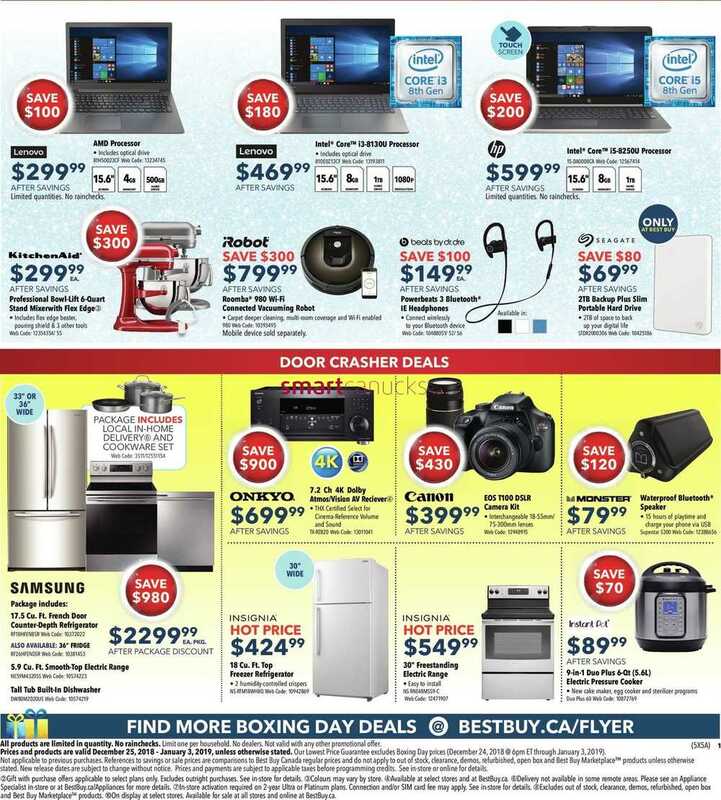 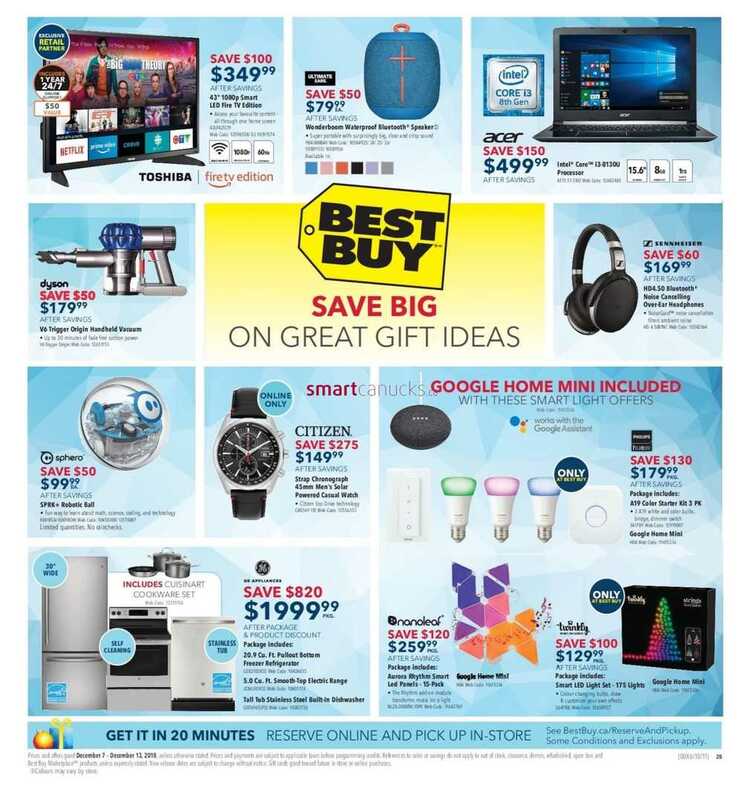 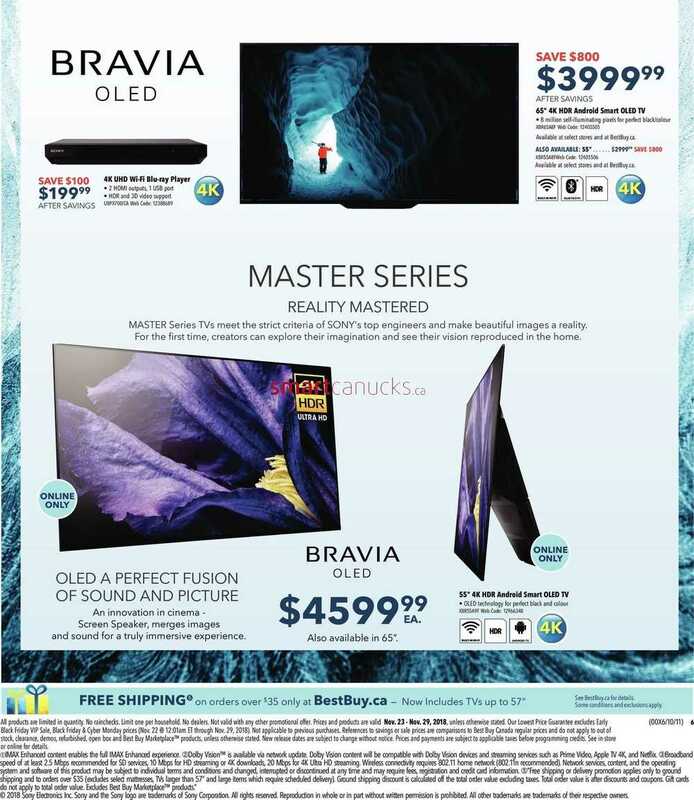 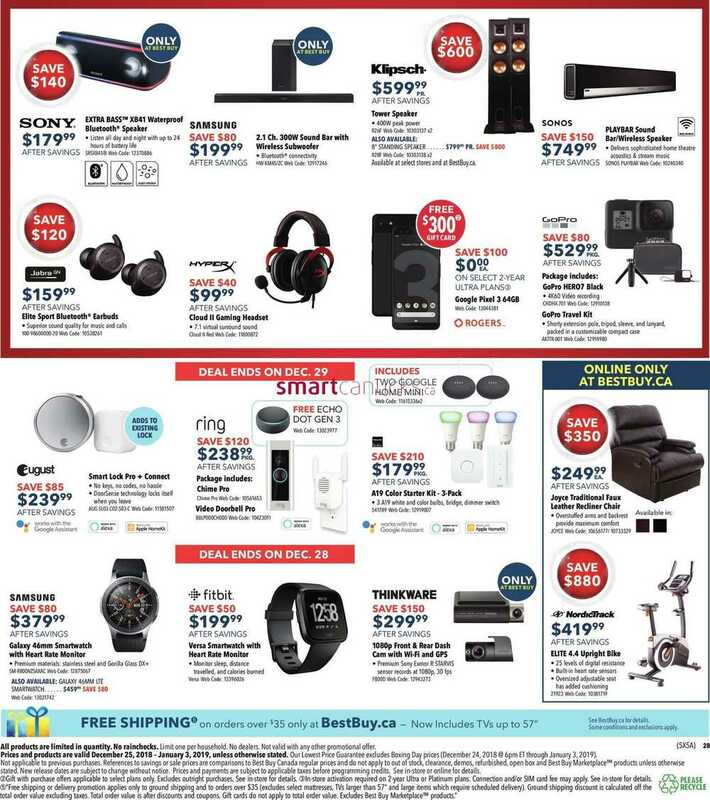 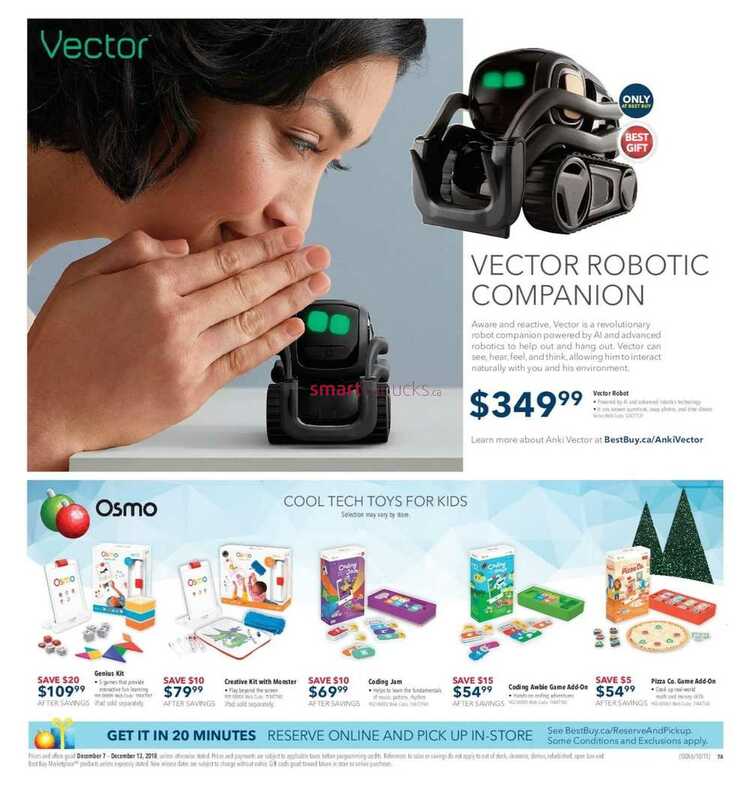 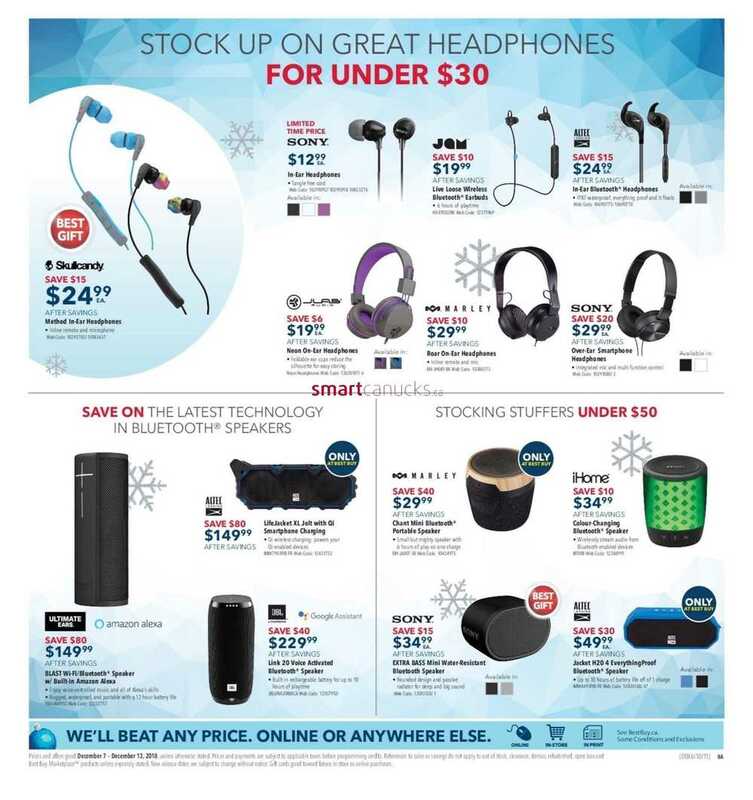 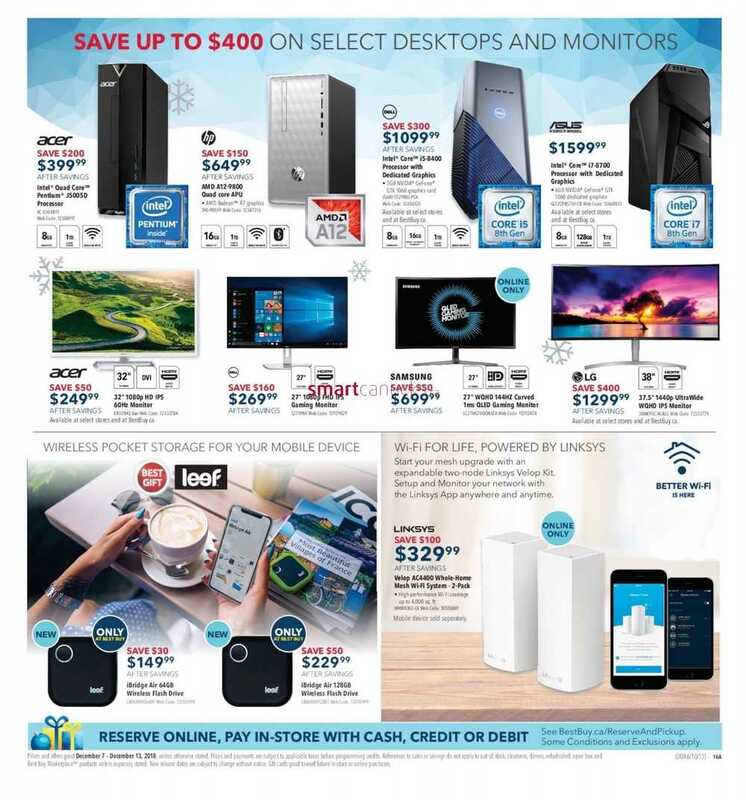 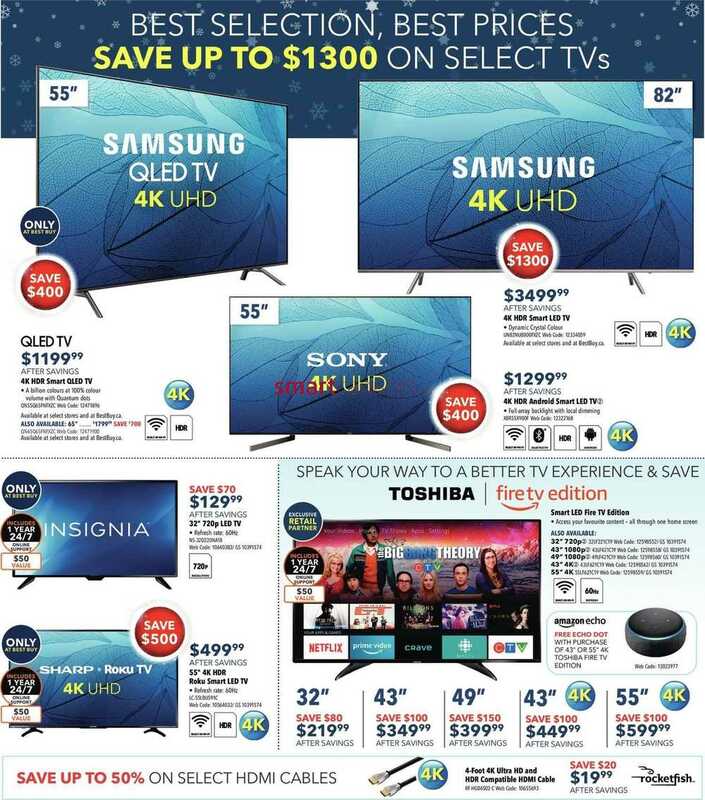 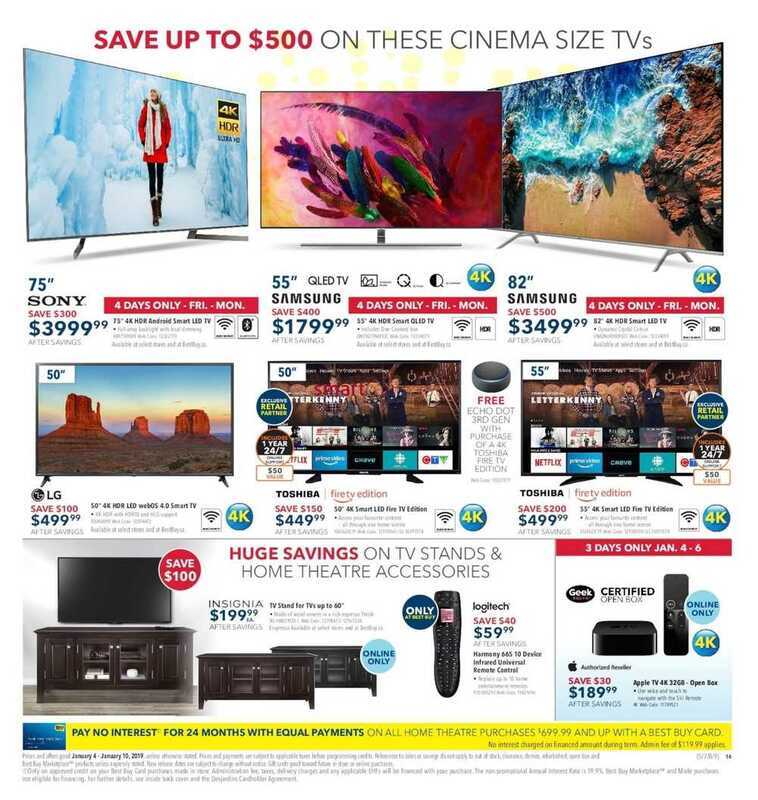 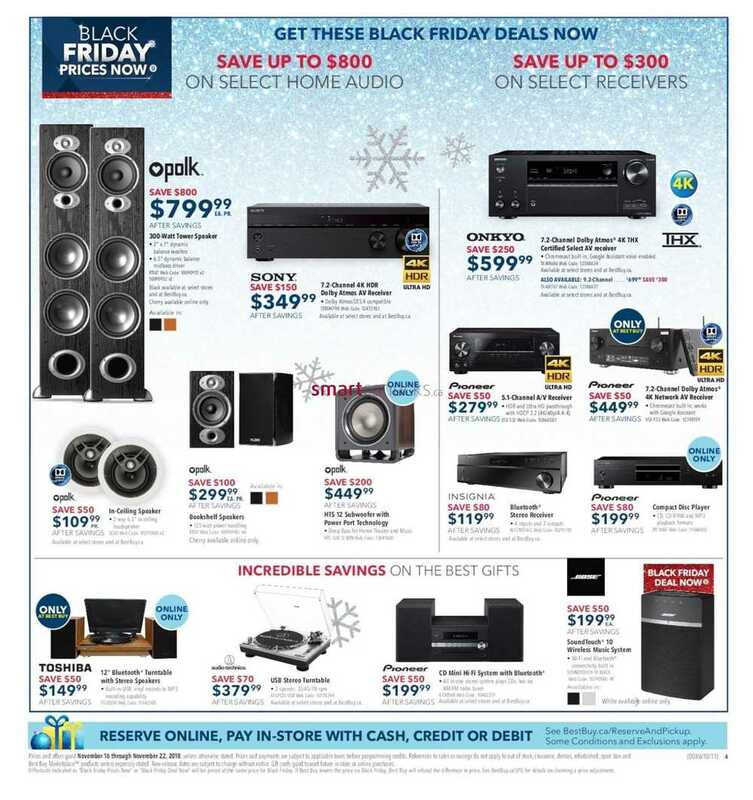 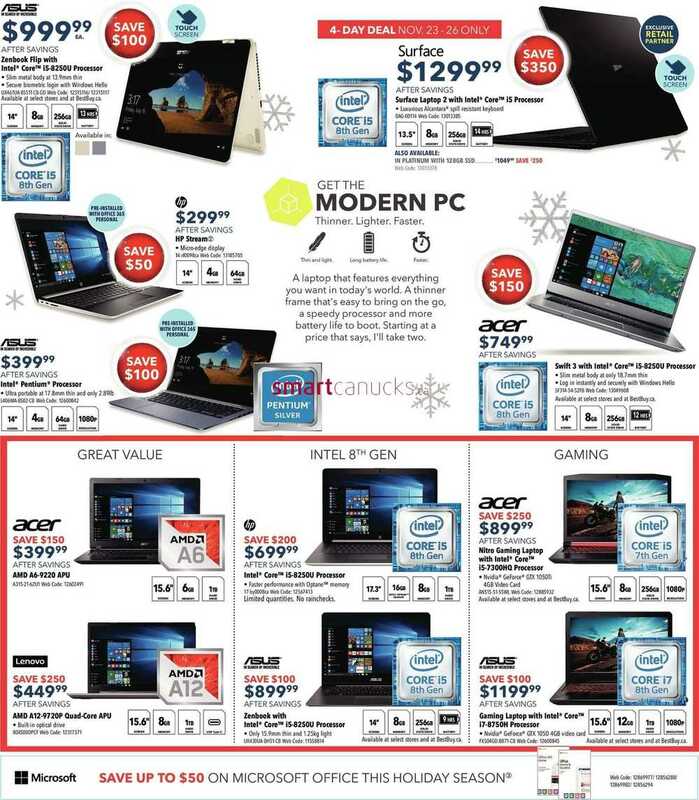 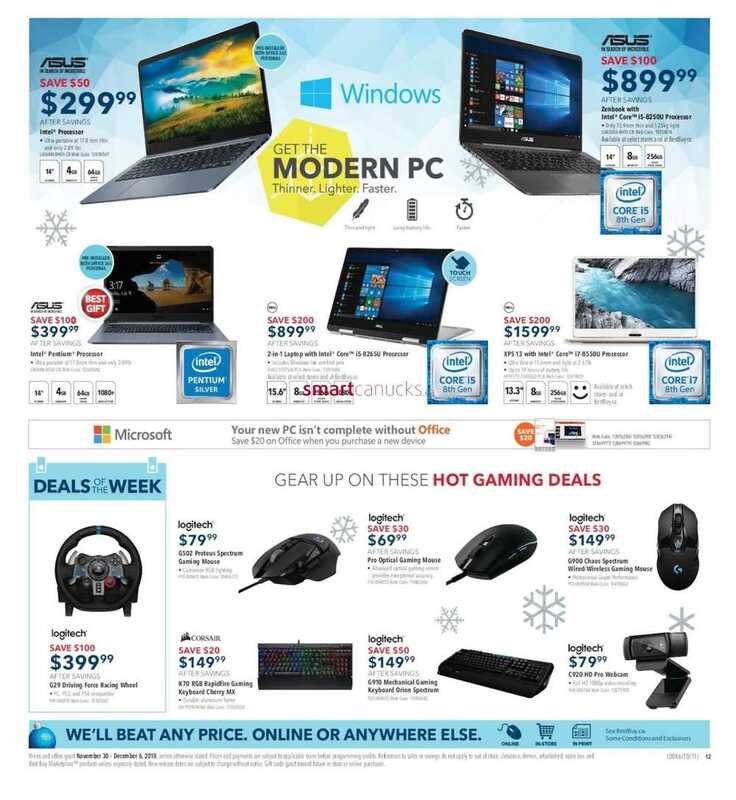 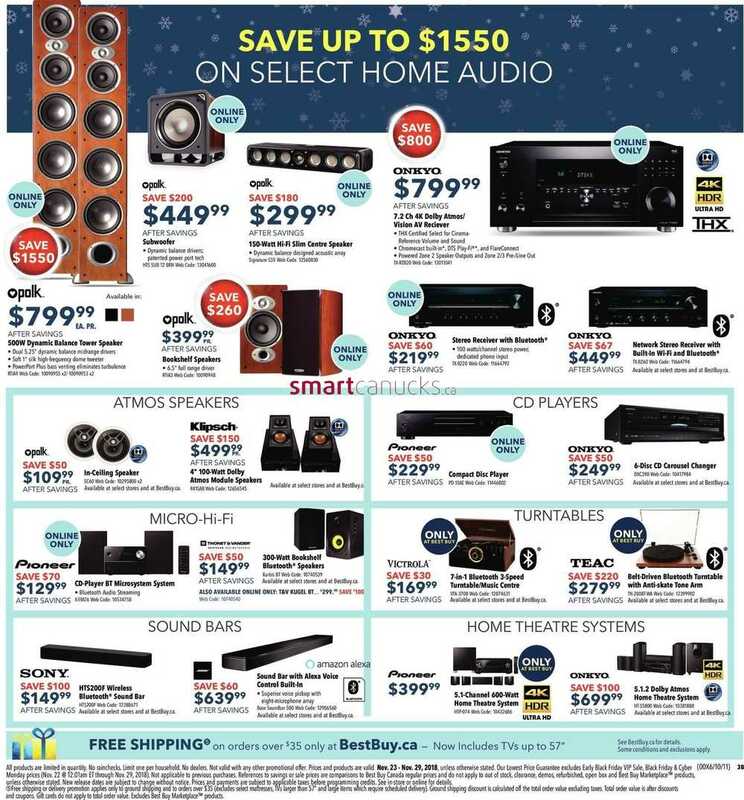 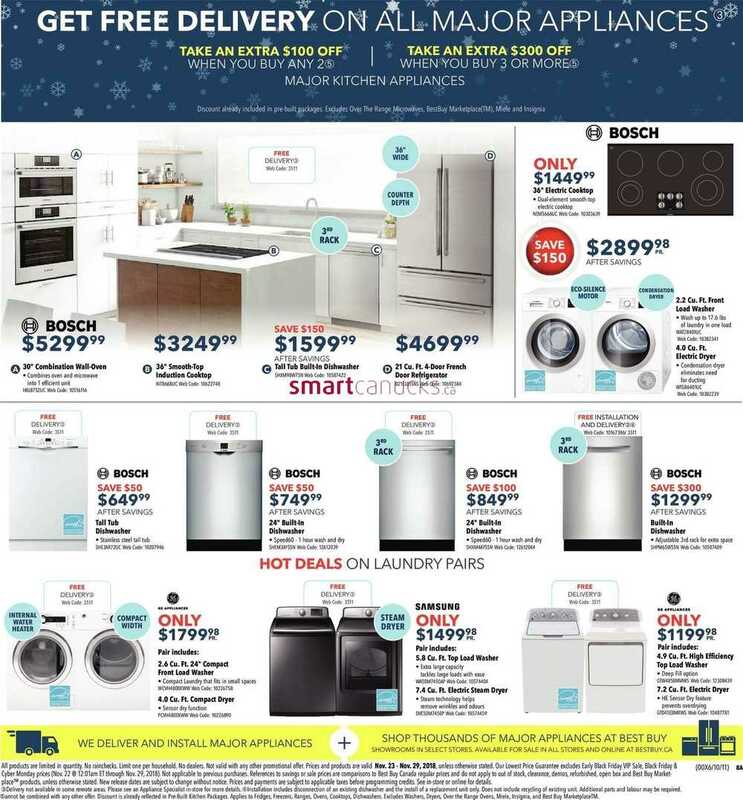 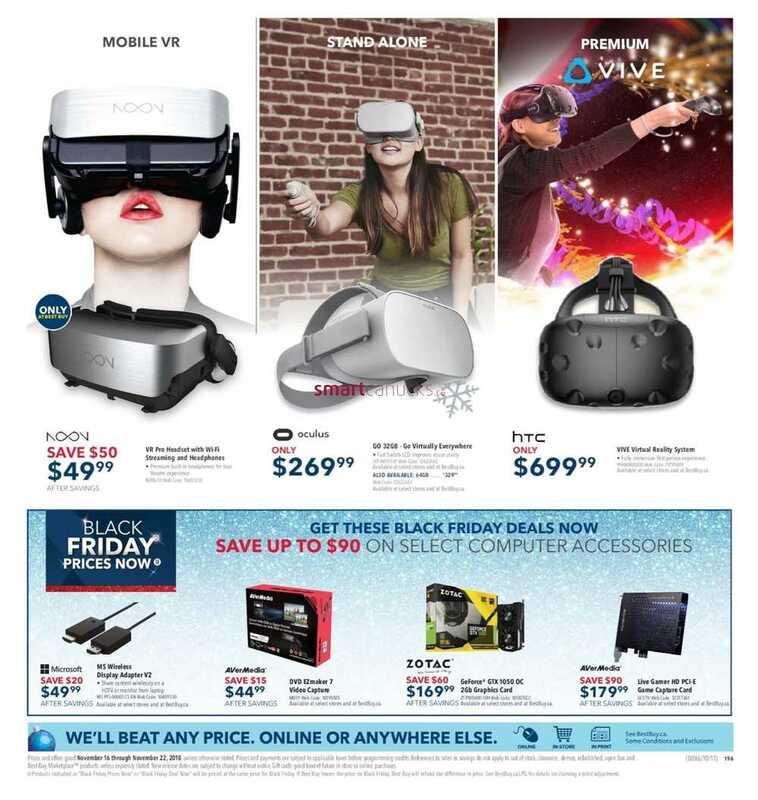 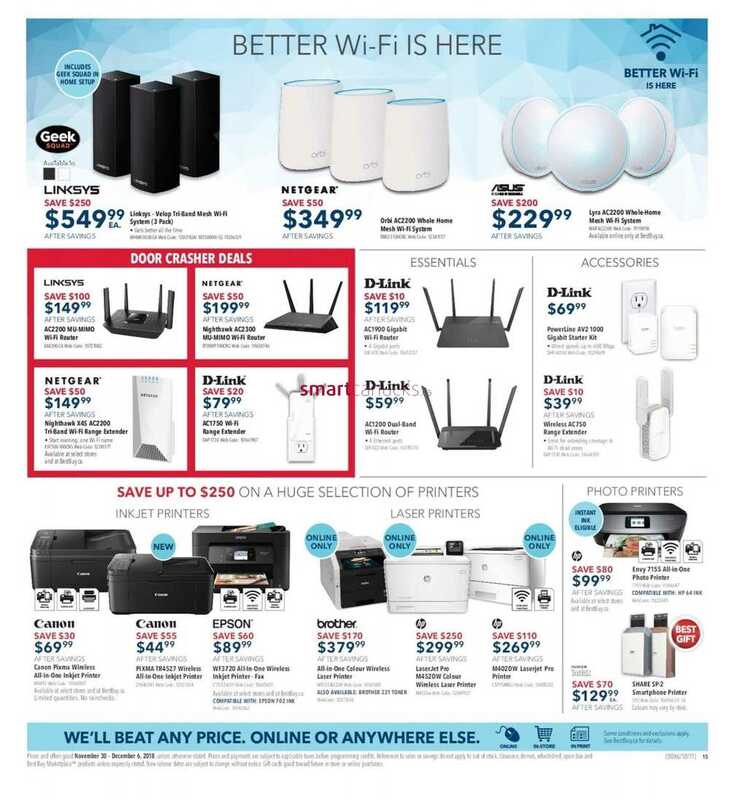 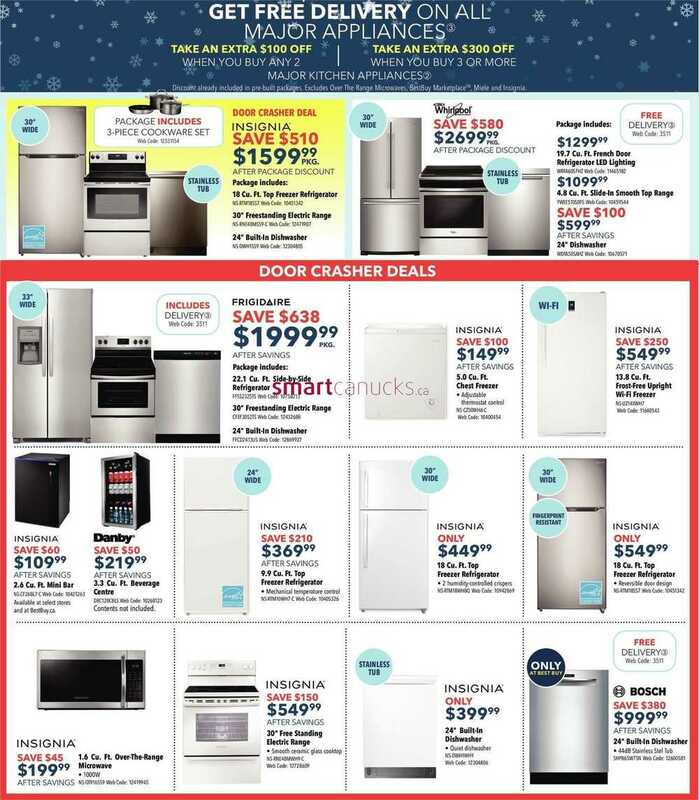 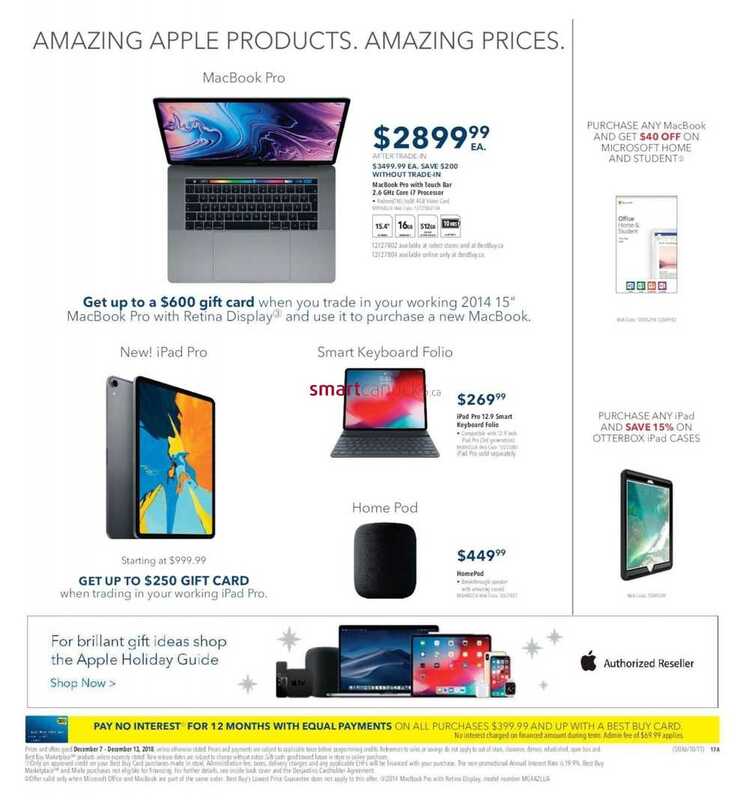 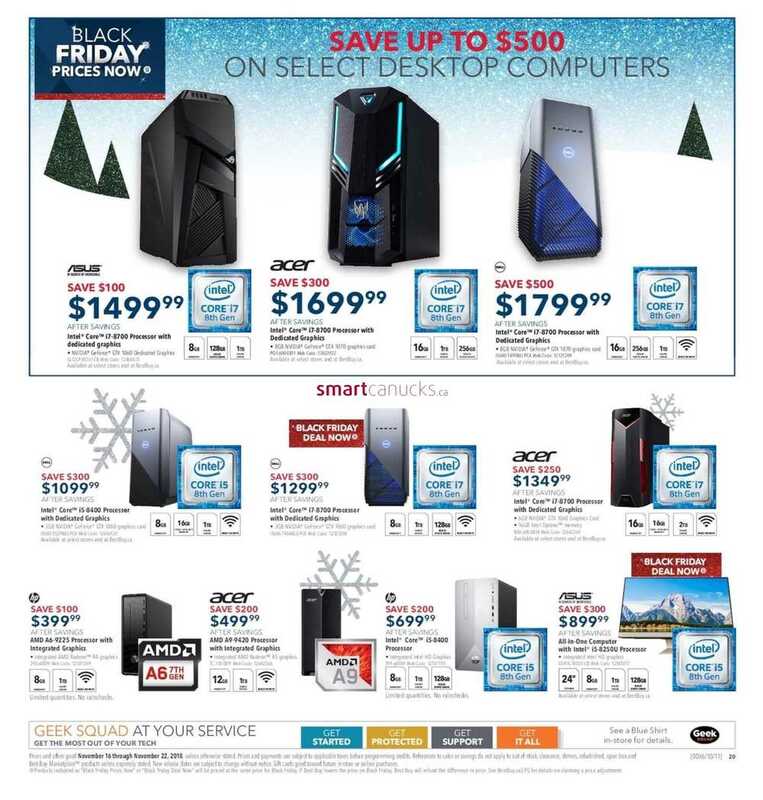 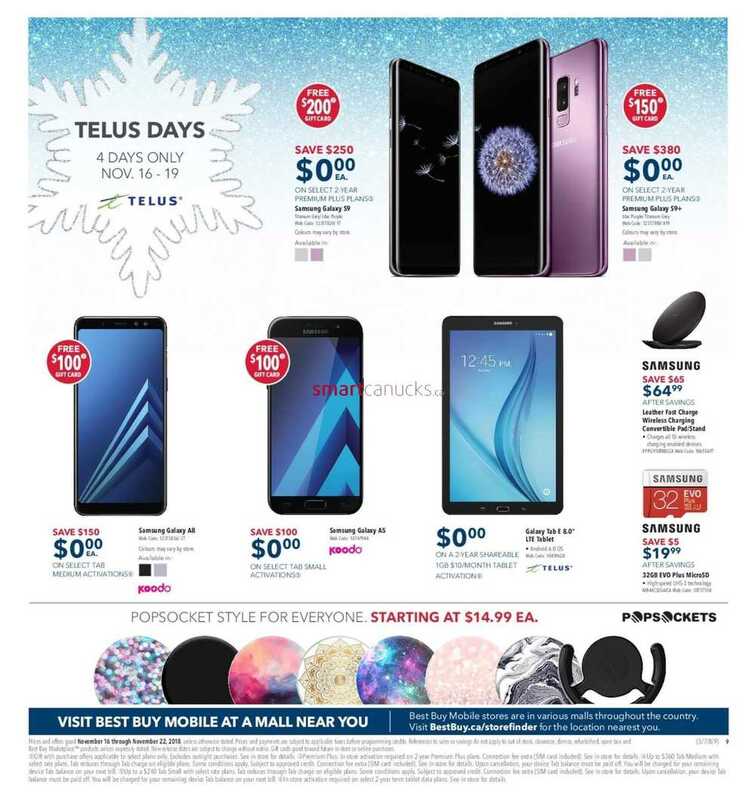 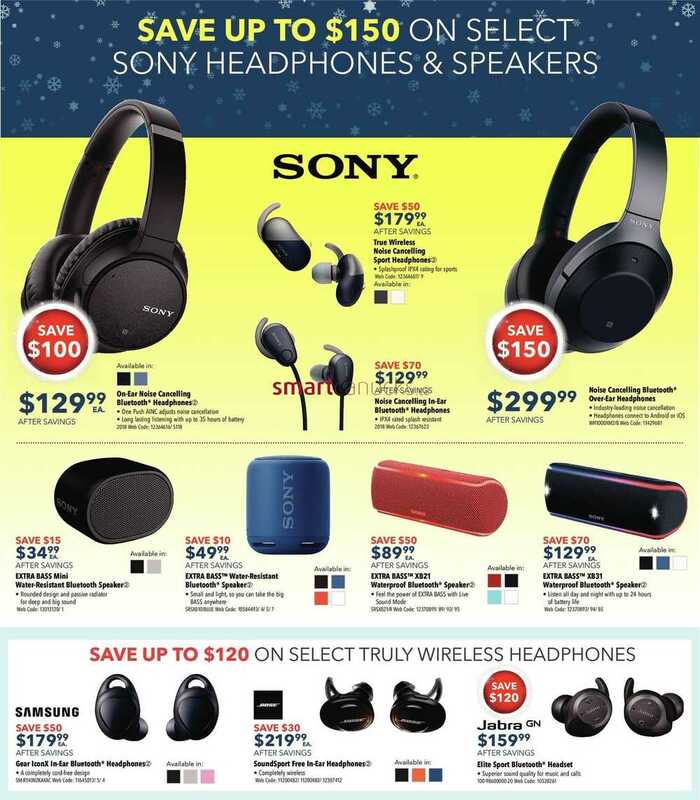 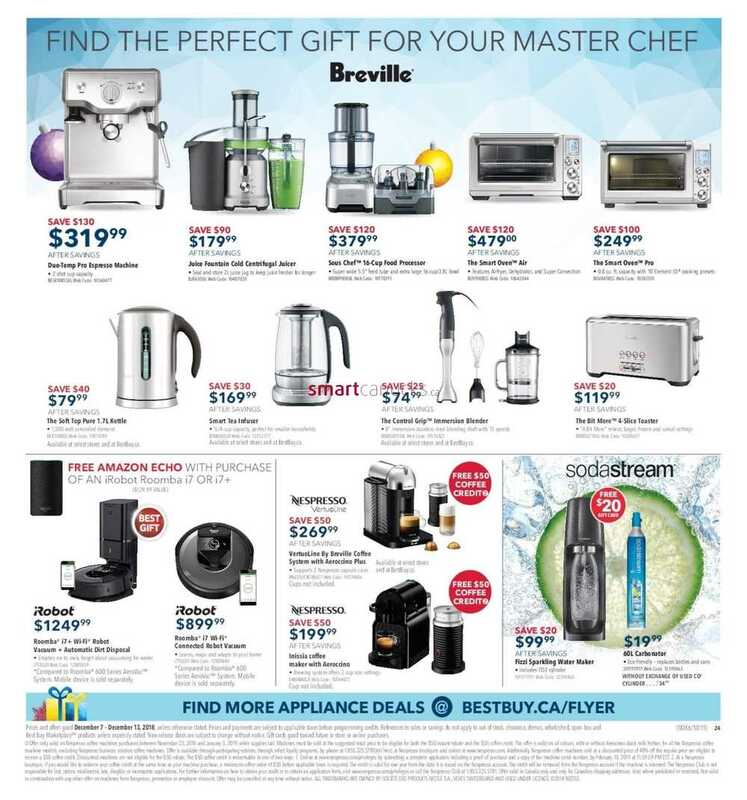 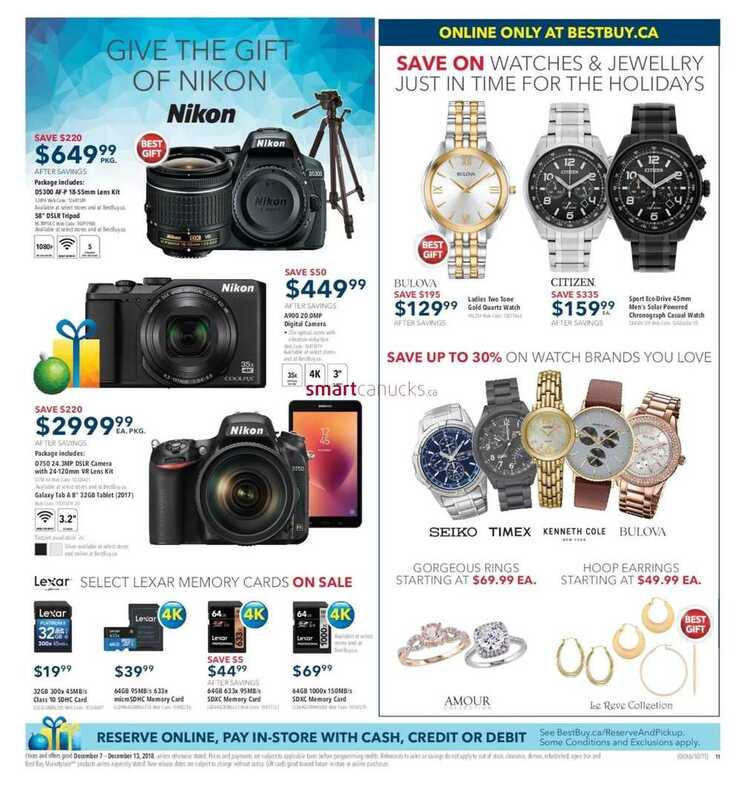 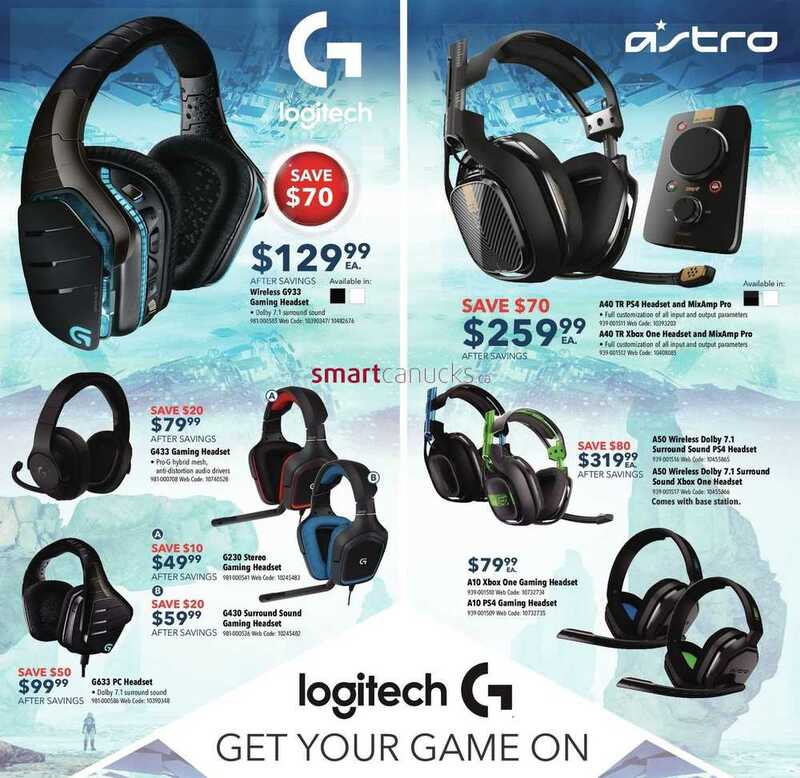 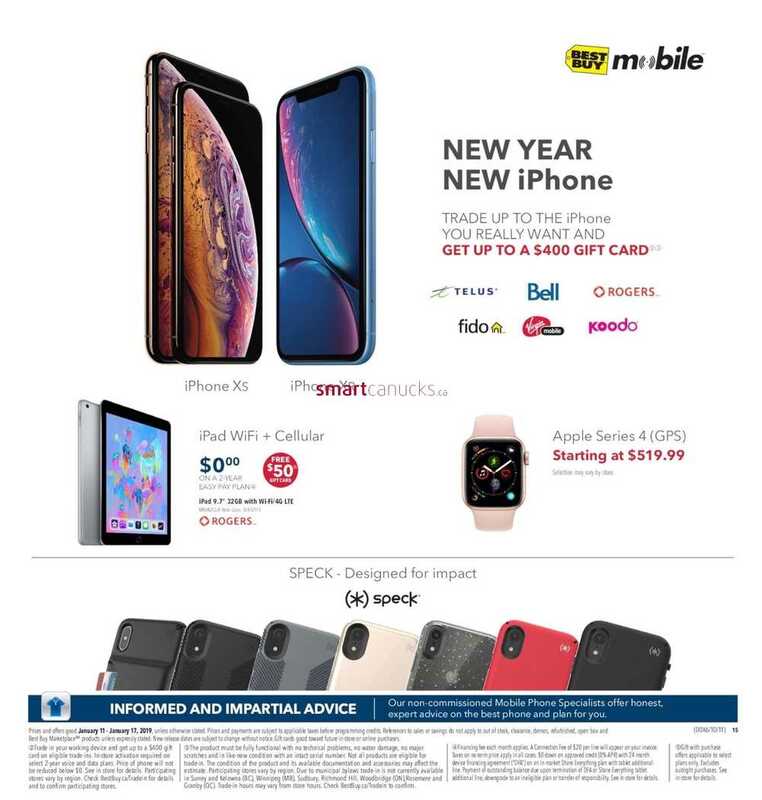 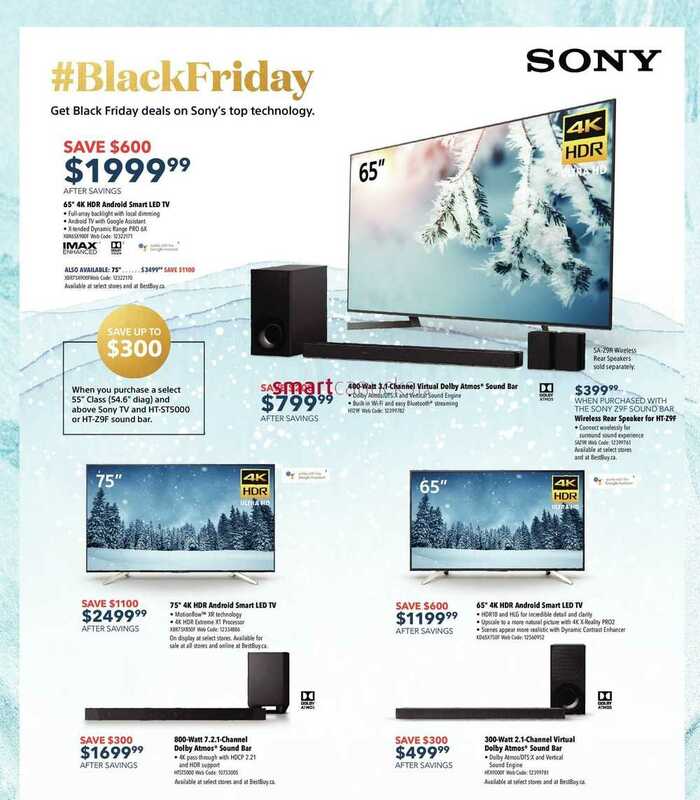 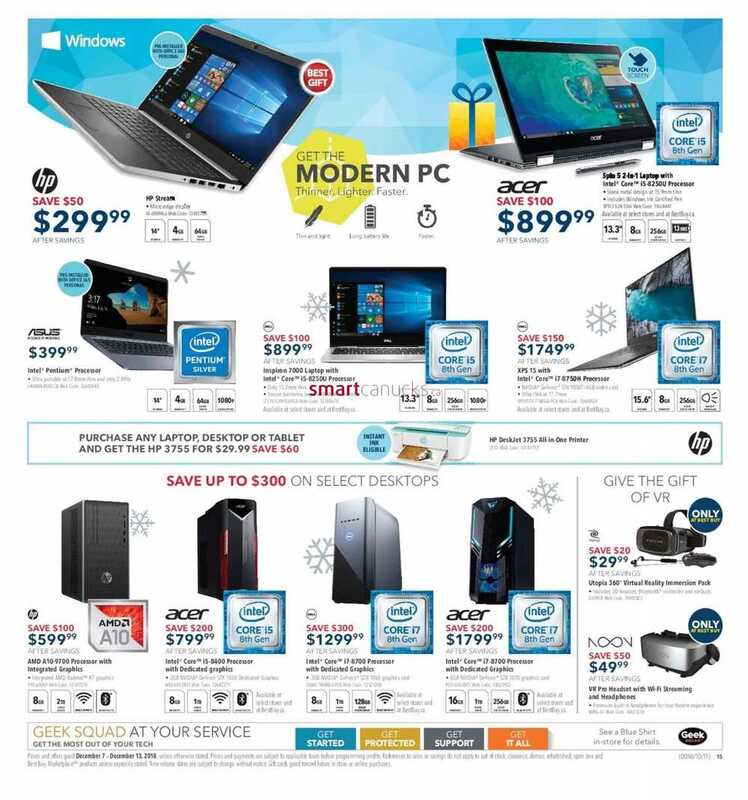 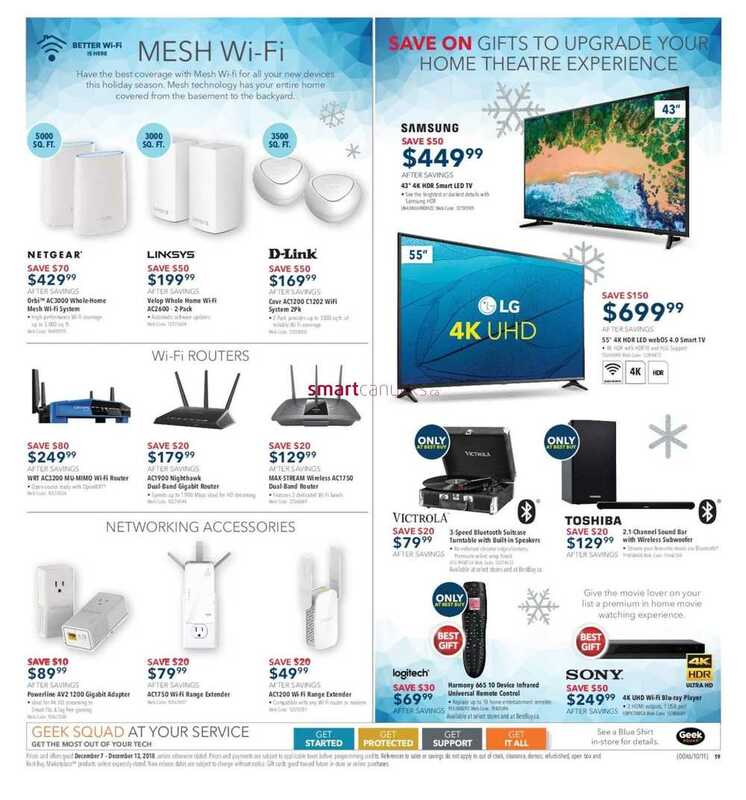 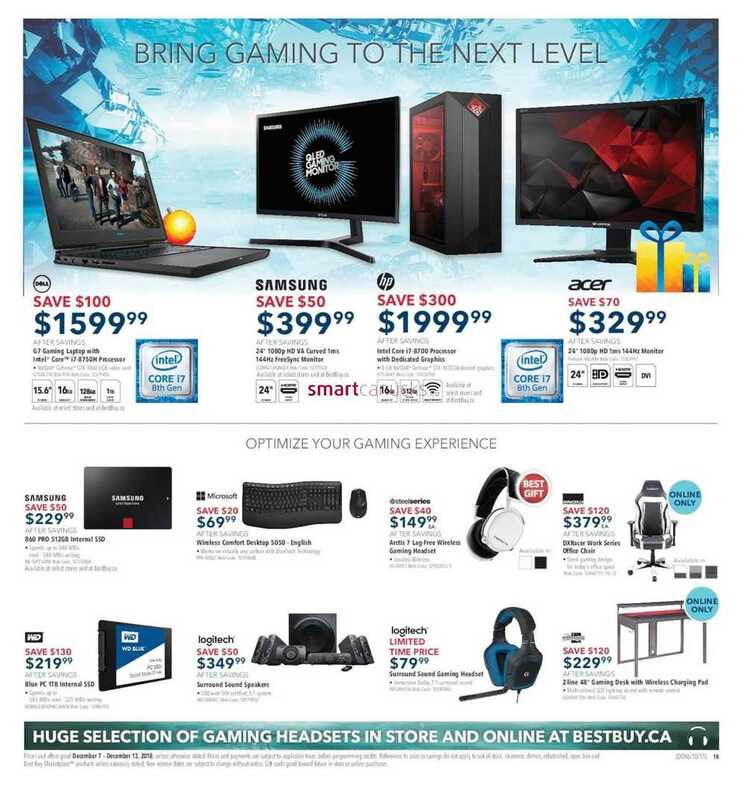 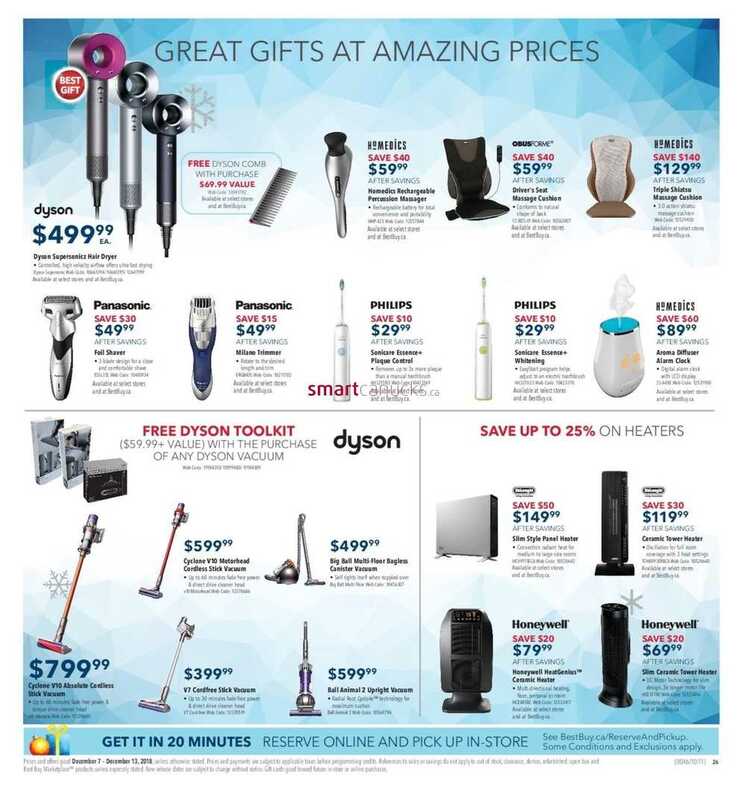 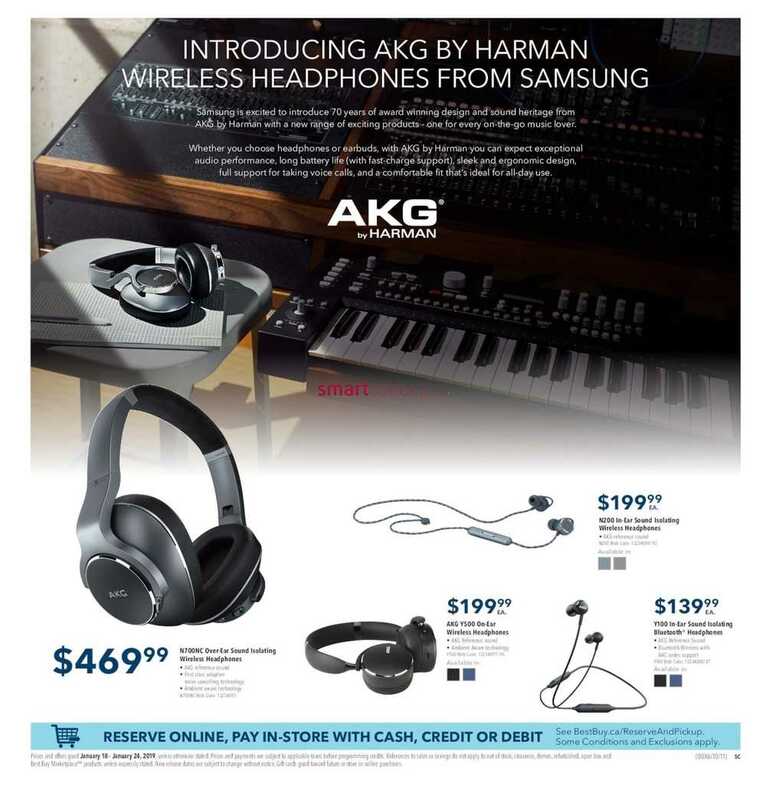 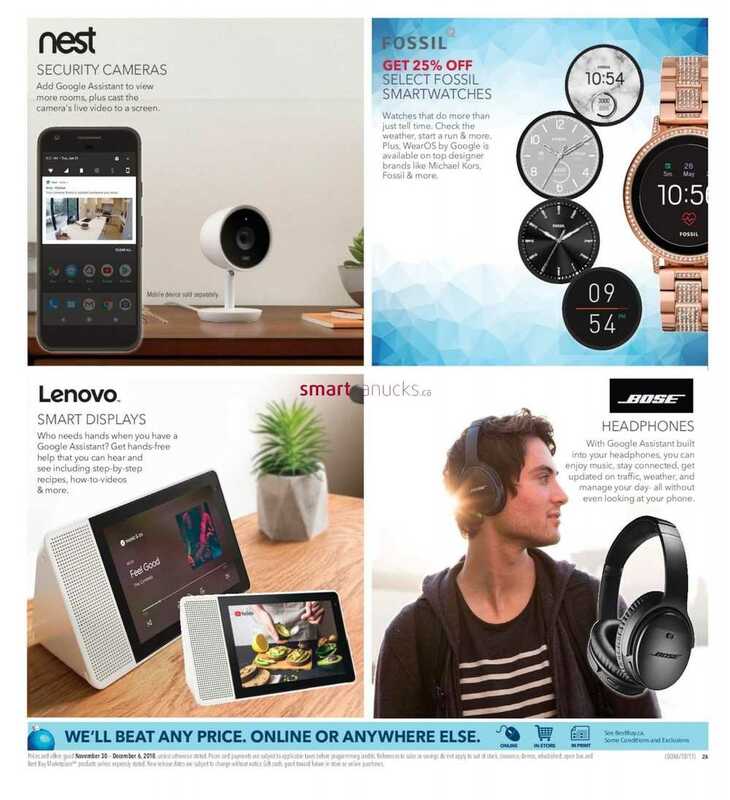 This entry was posted in Best Buy Canada Flyers and tagged Best Buy on December 1, 2018 by tweet. 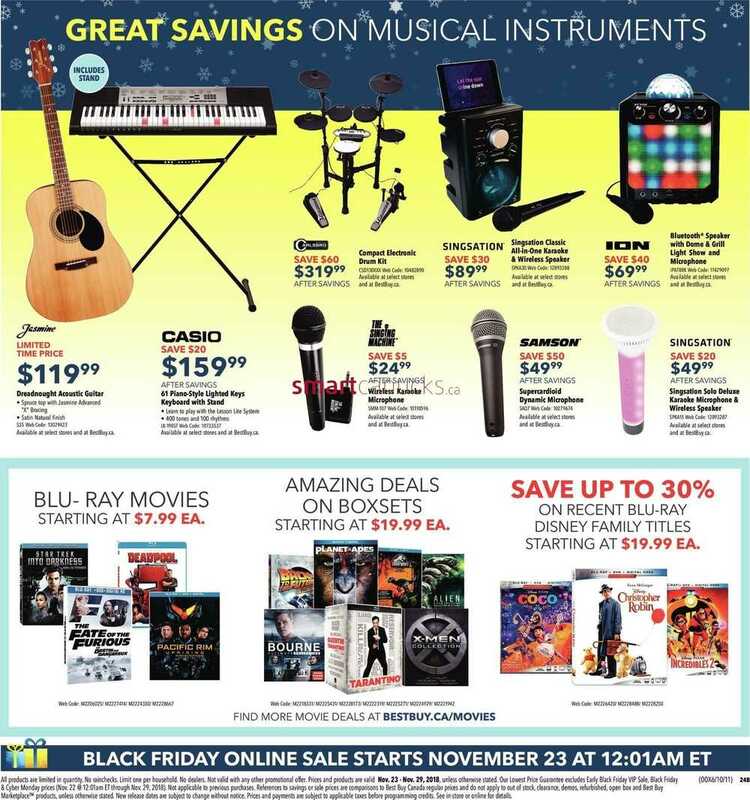 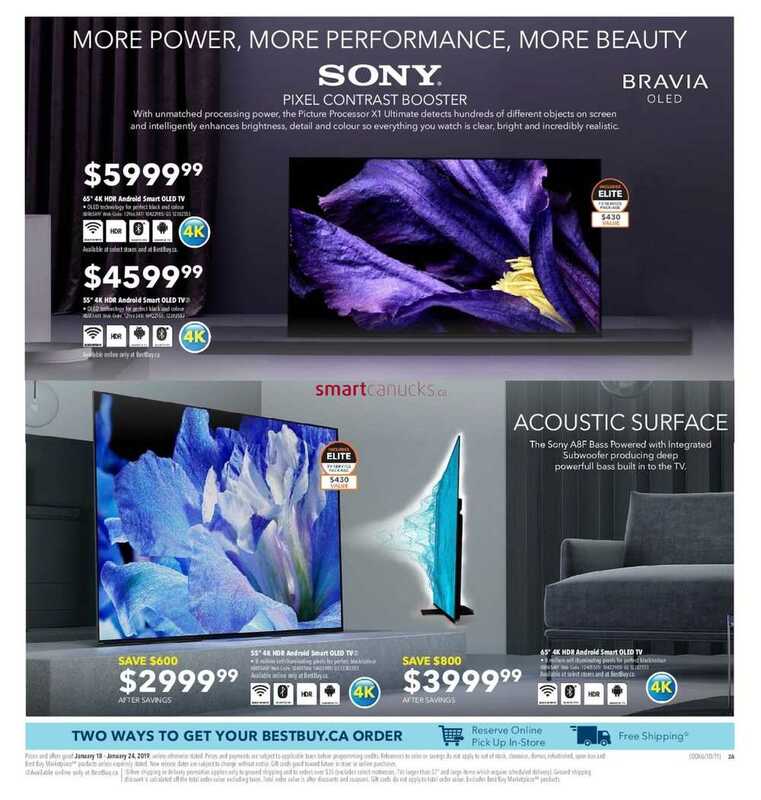 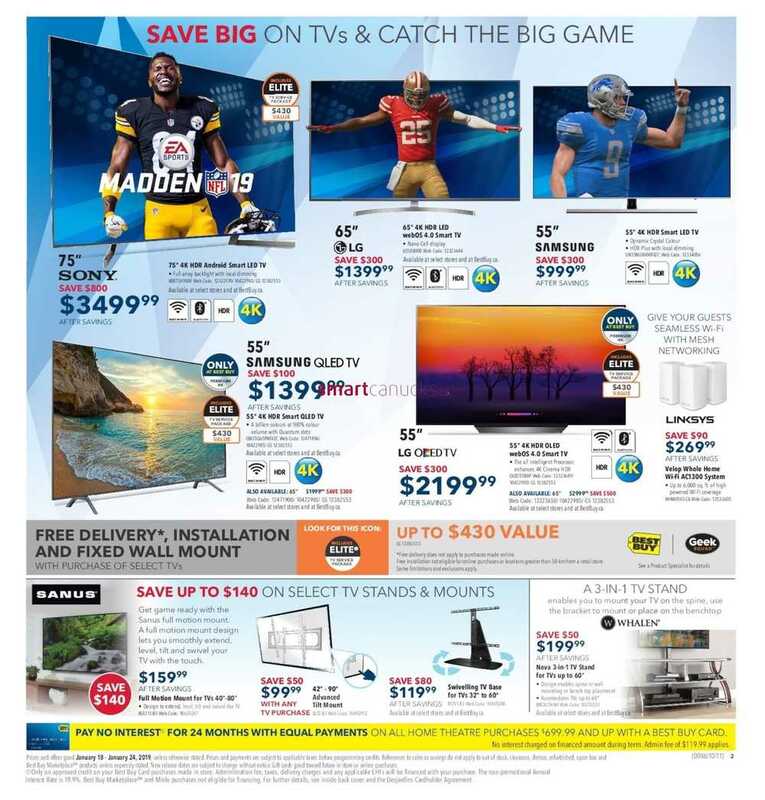 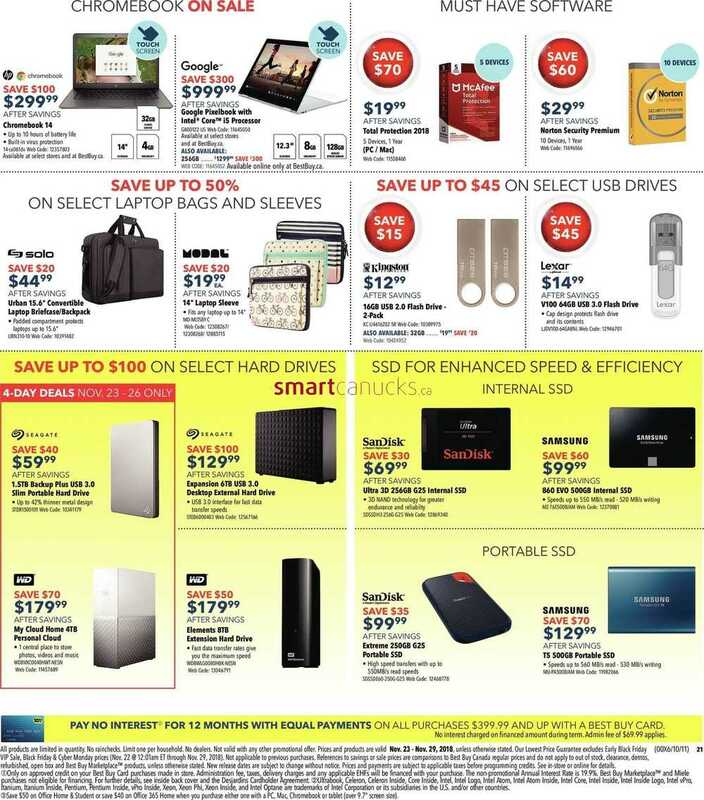 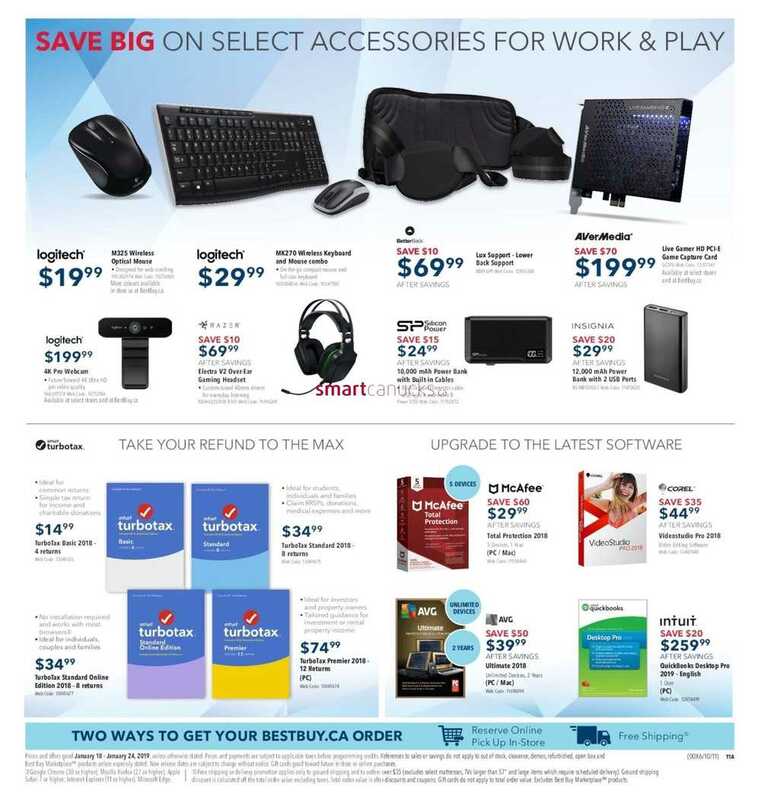 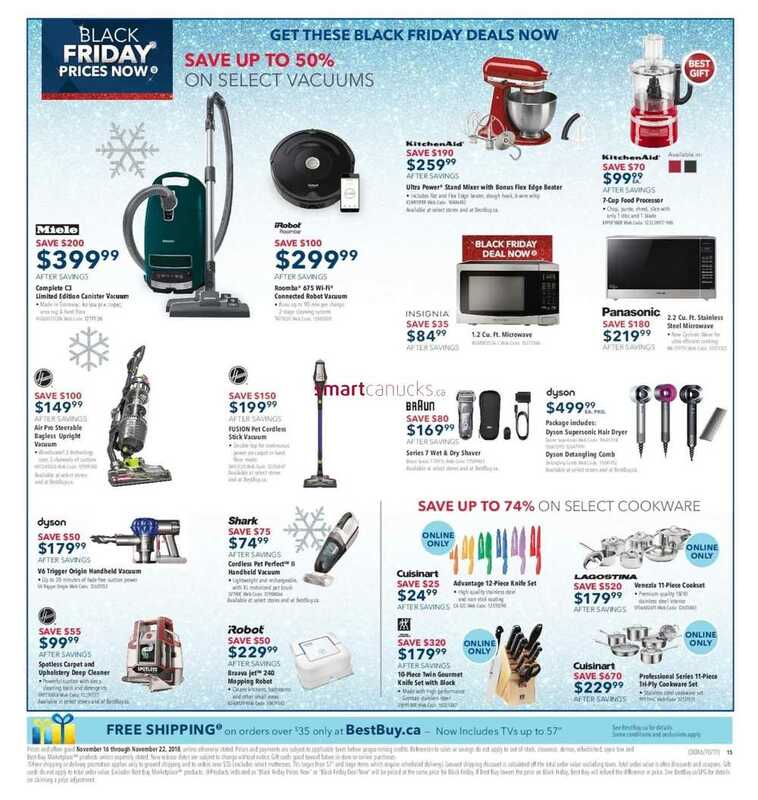 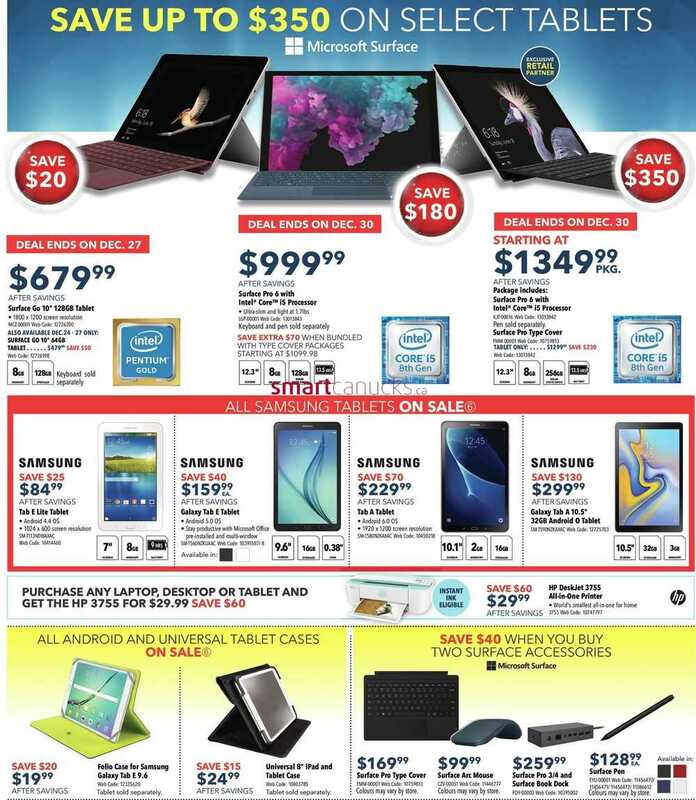 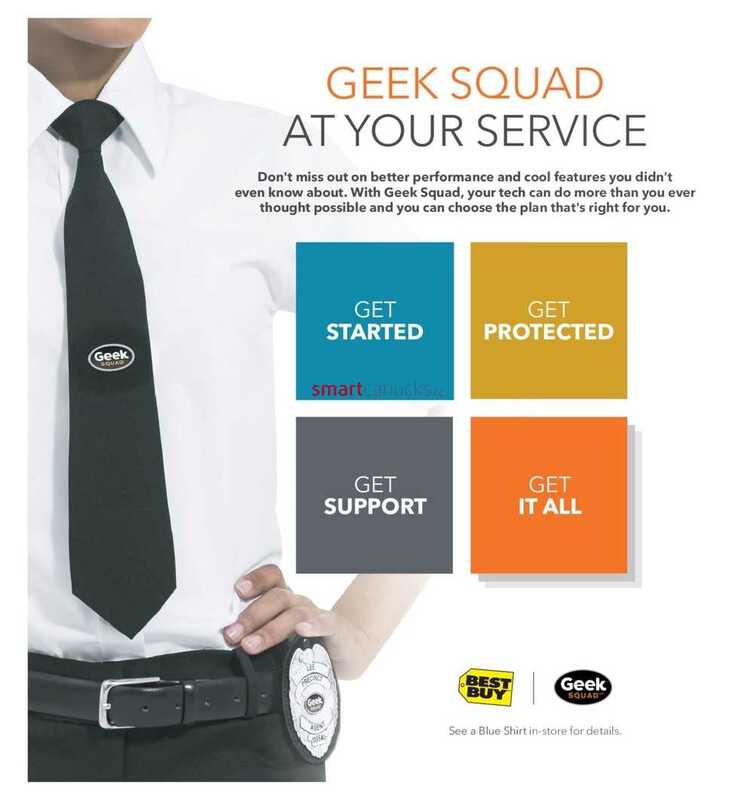 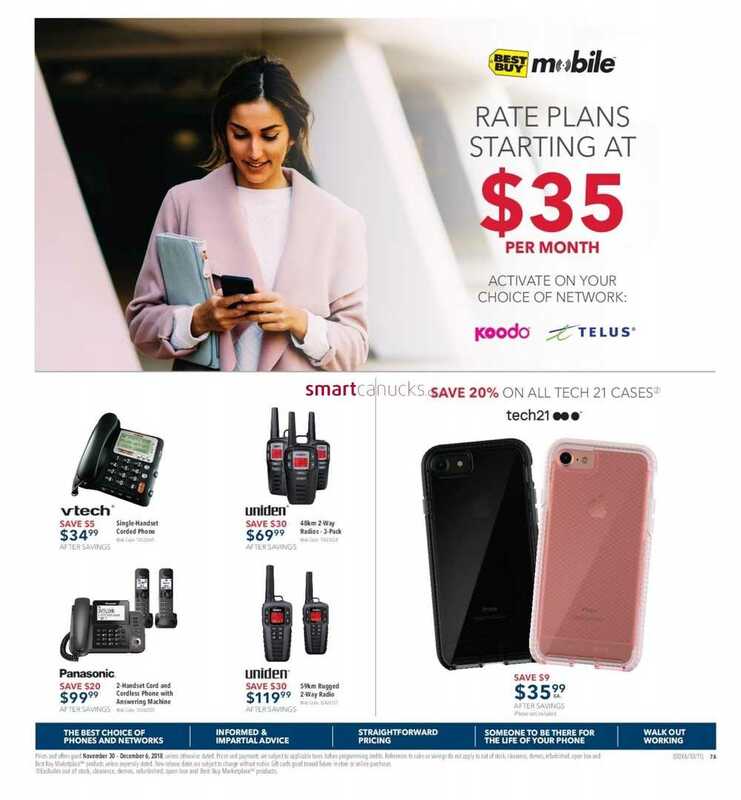 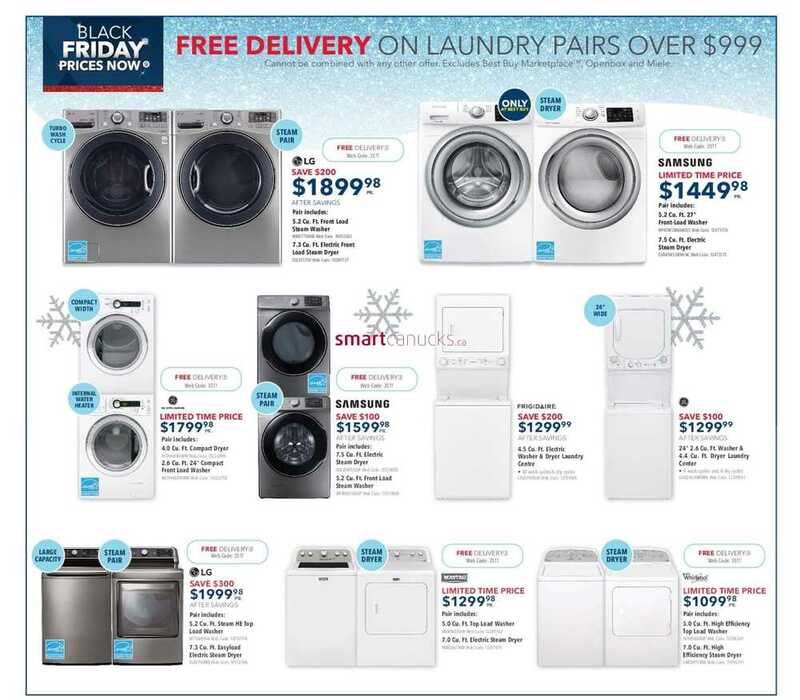 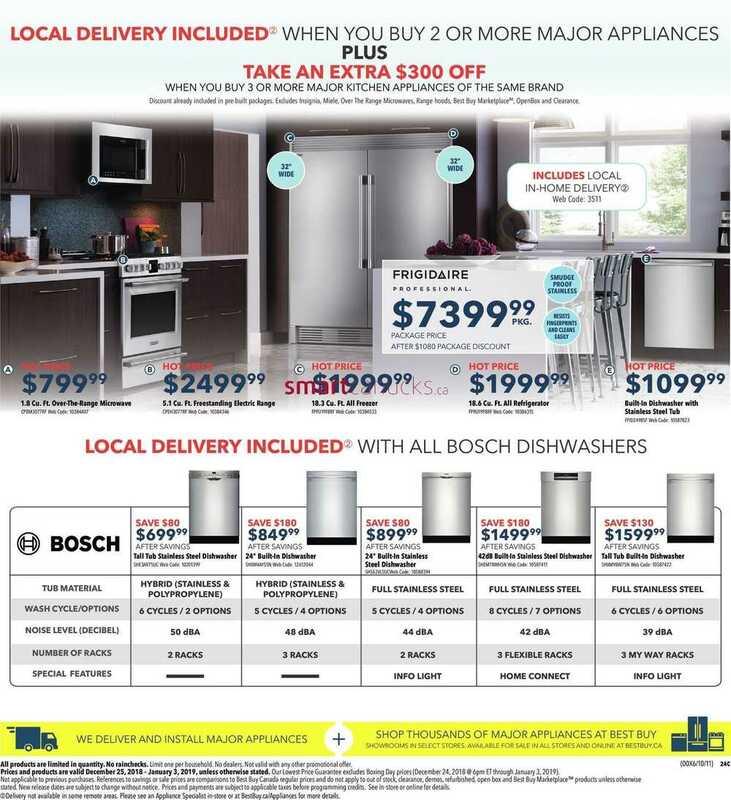 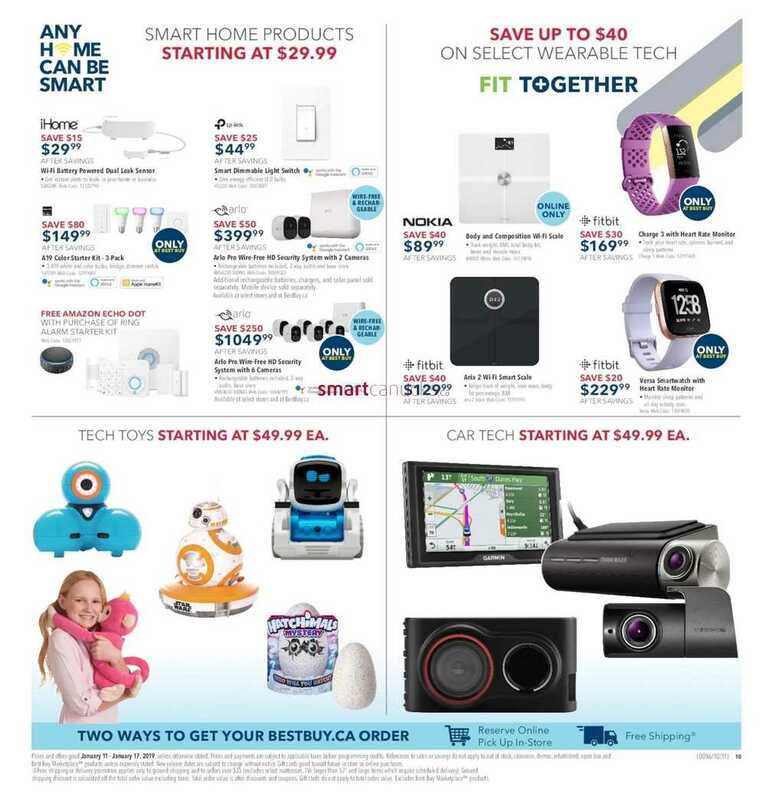 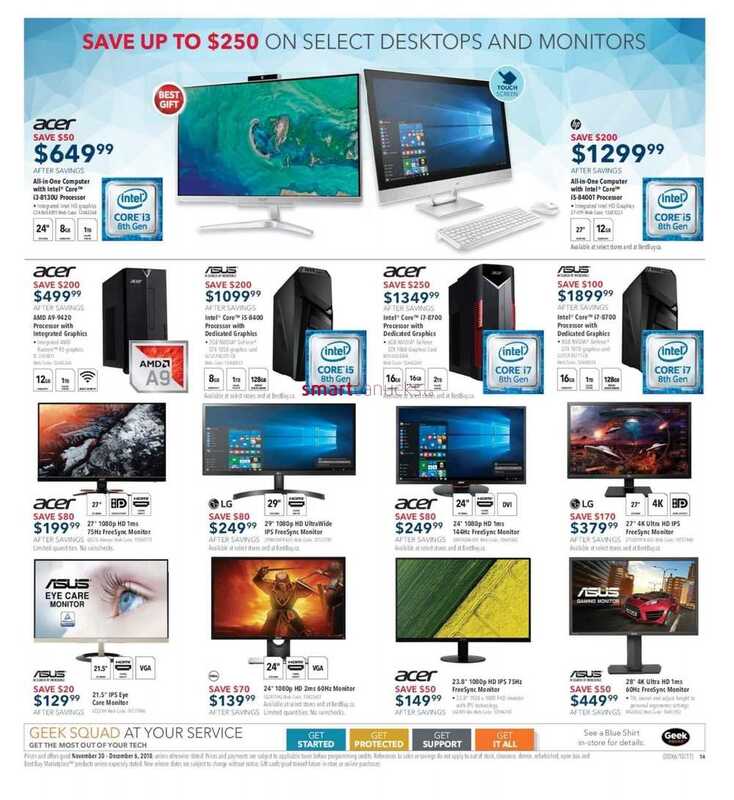 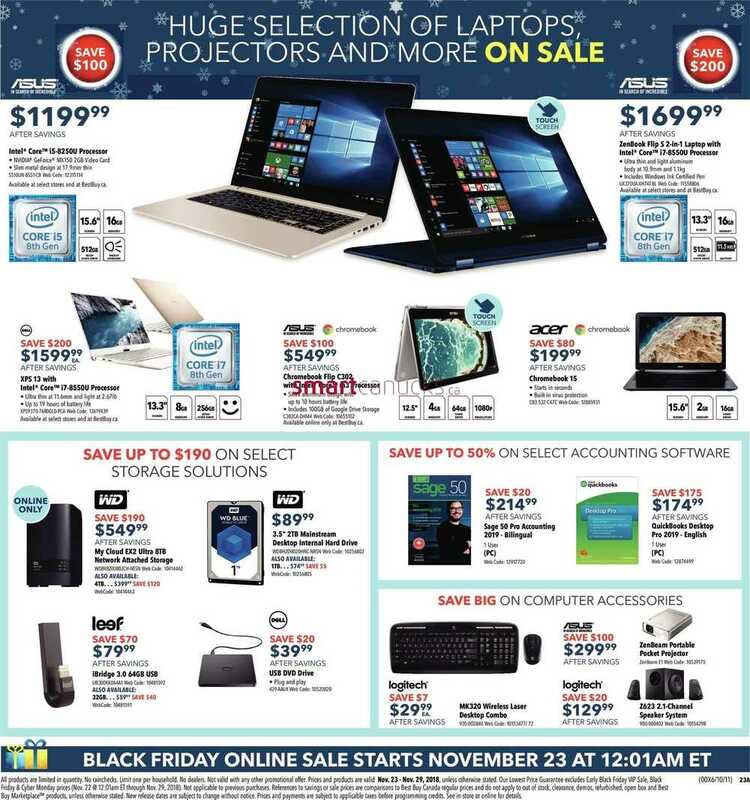 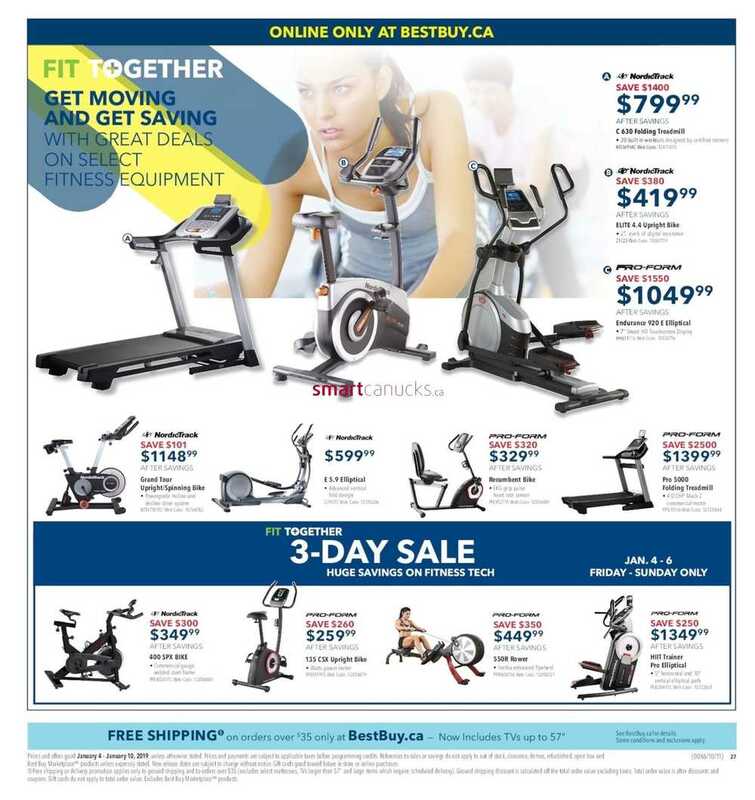 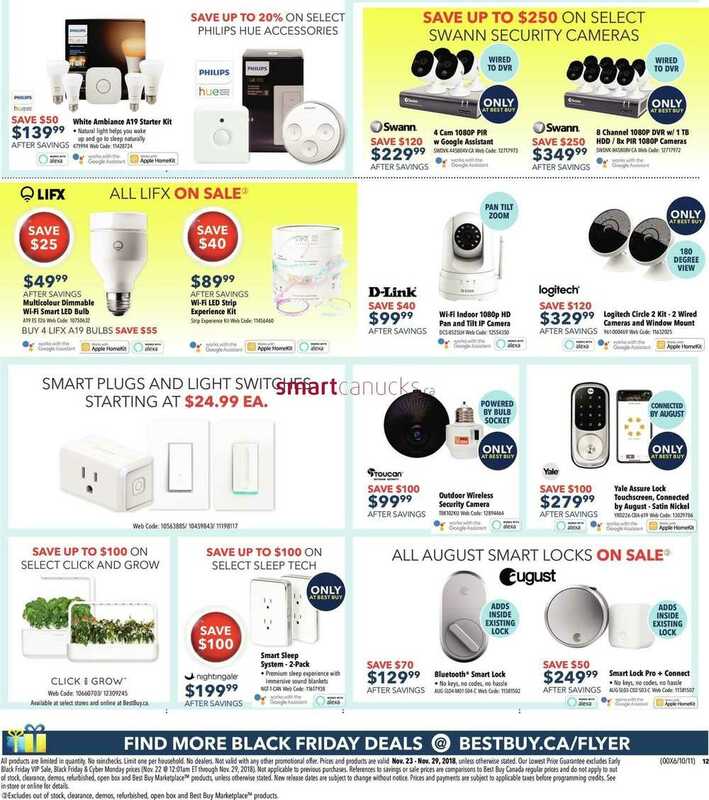 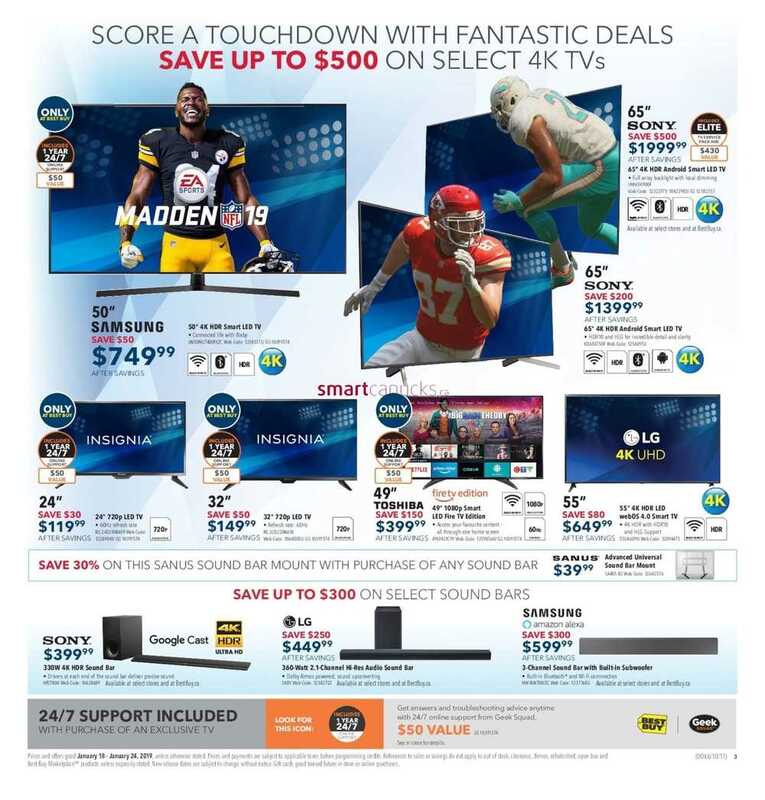 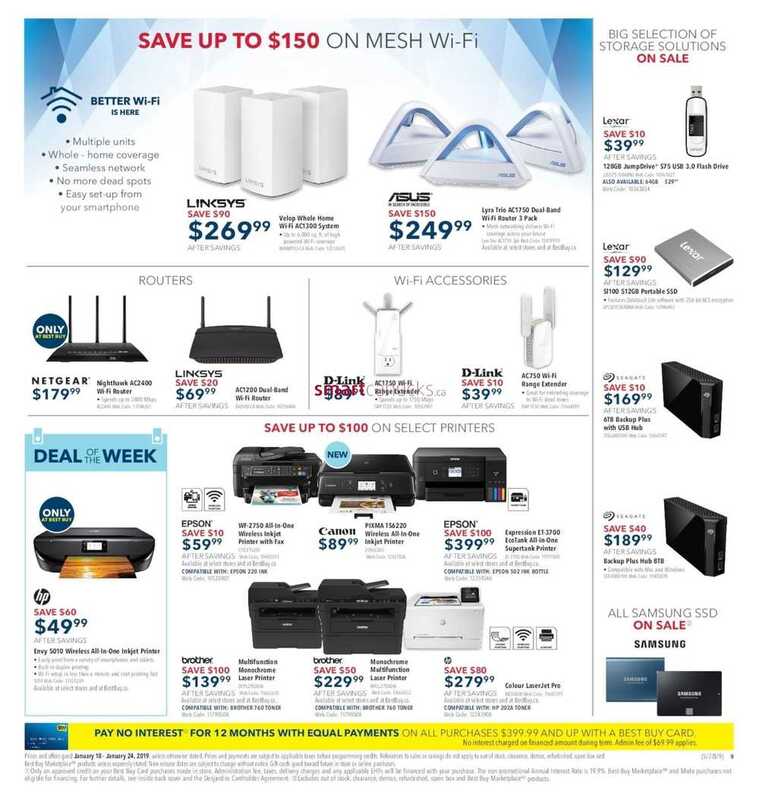 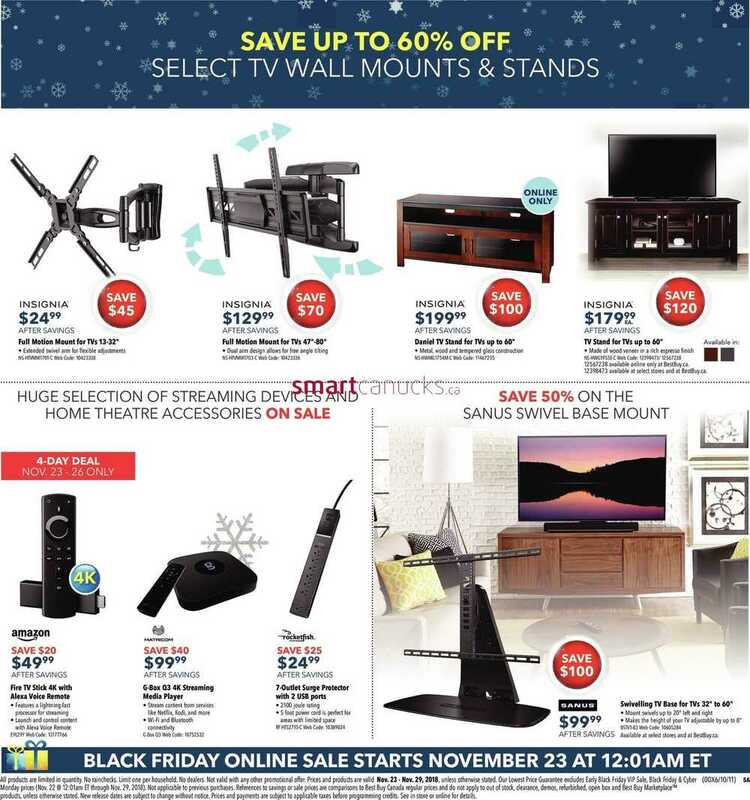 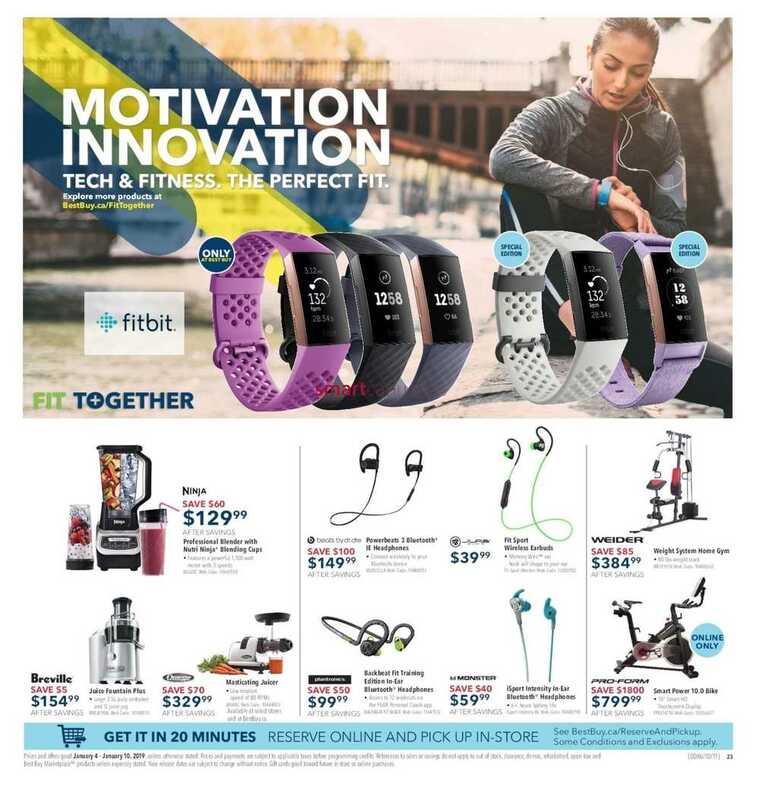 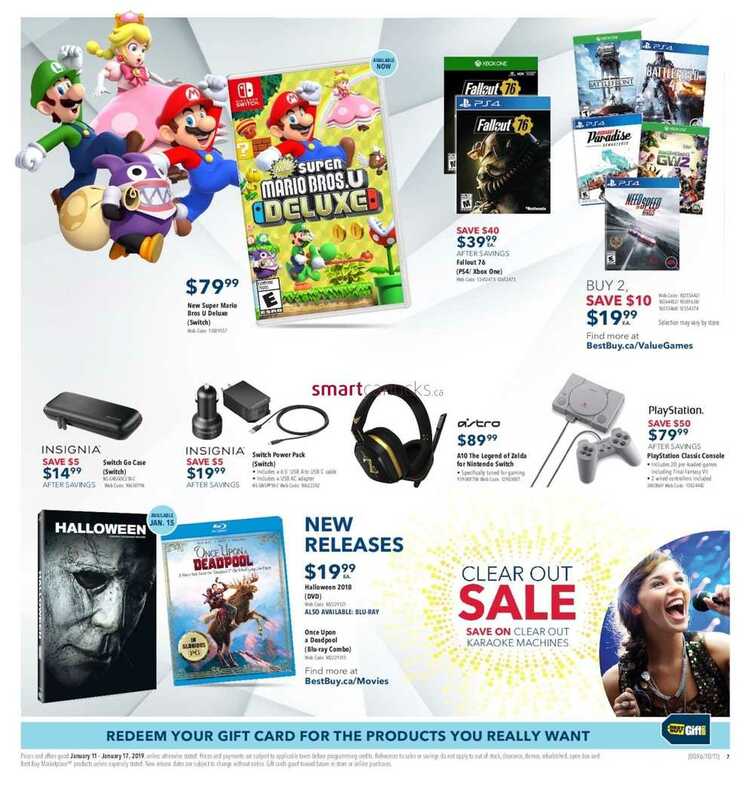 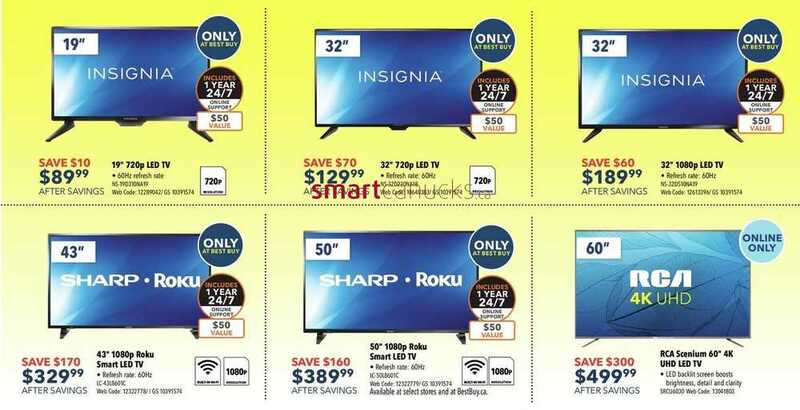 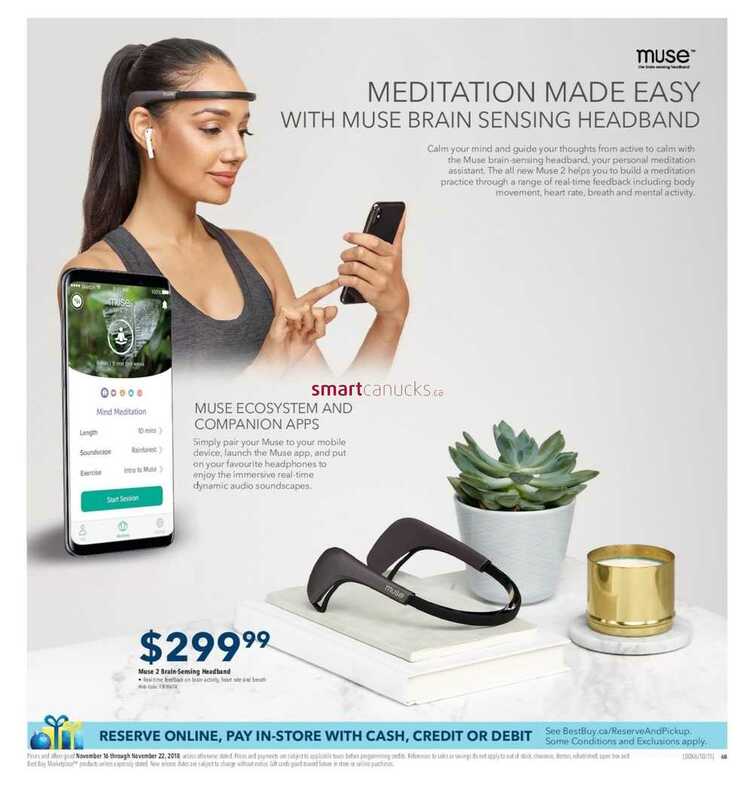 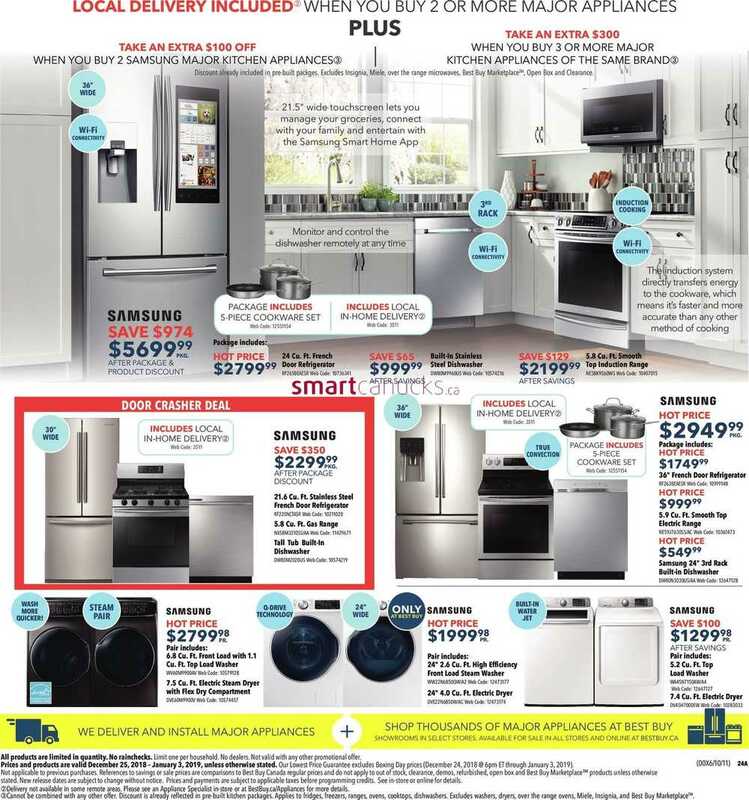 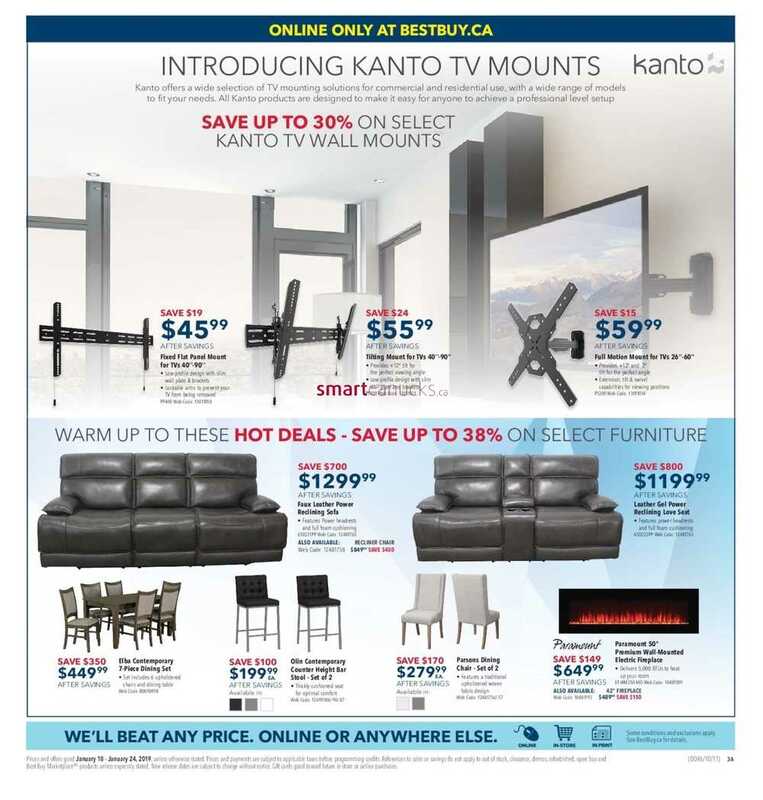 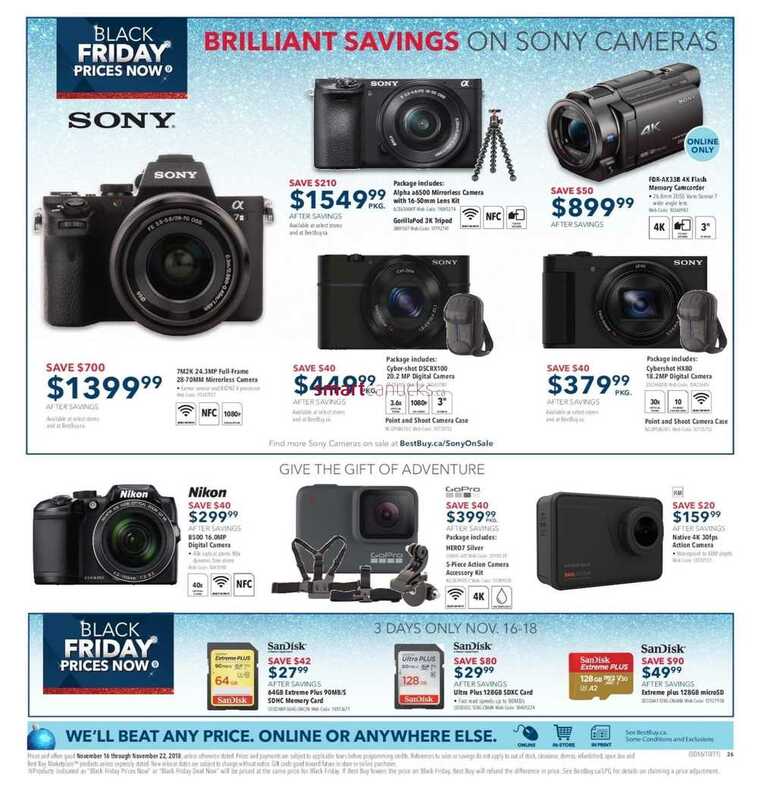 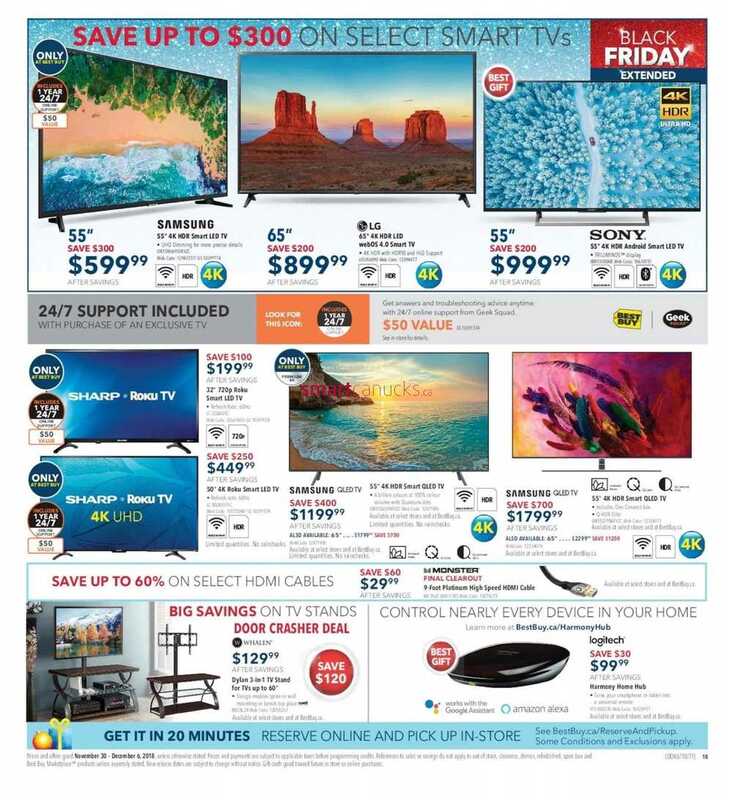 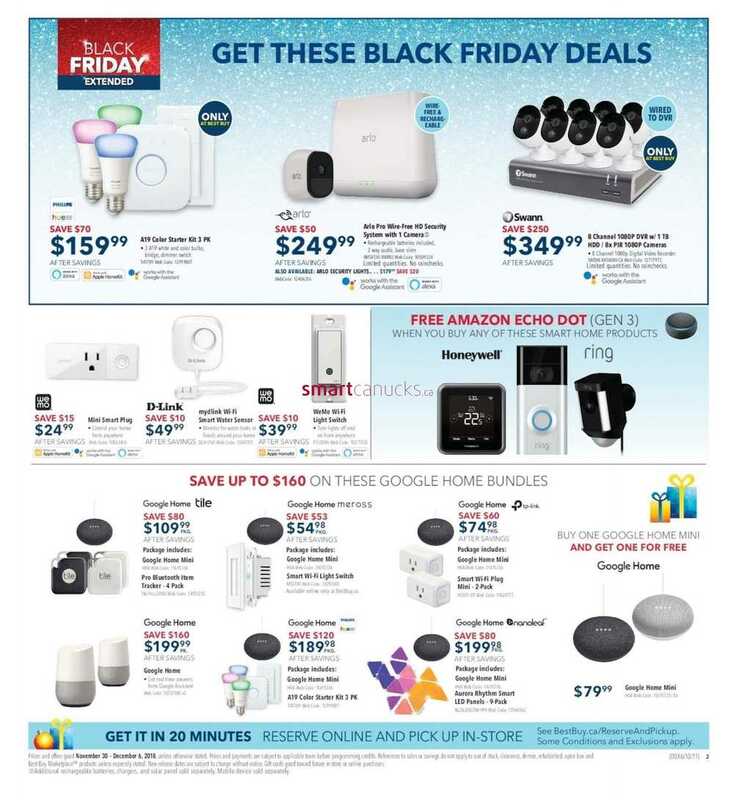 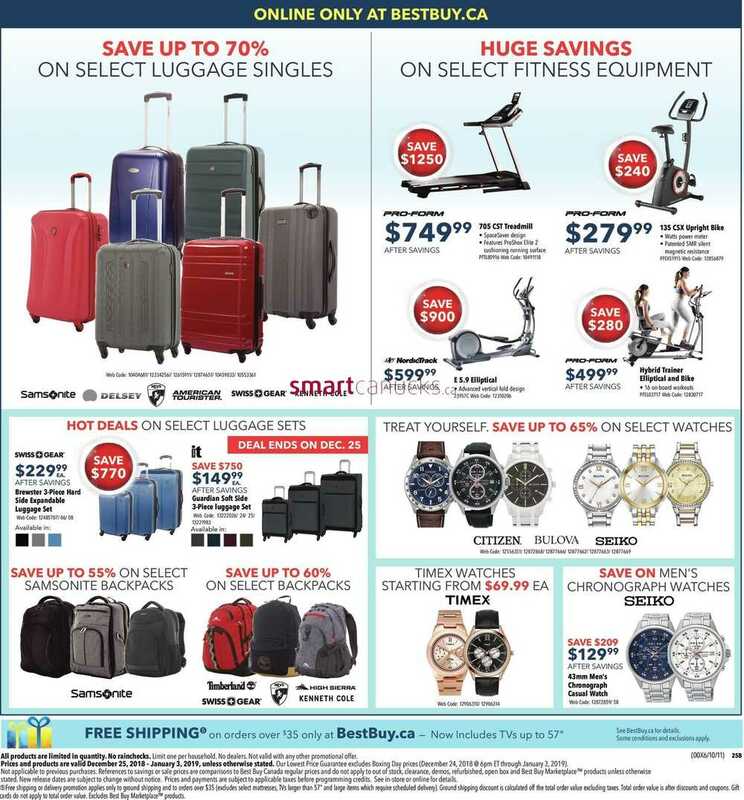 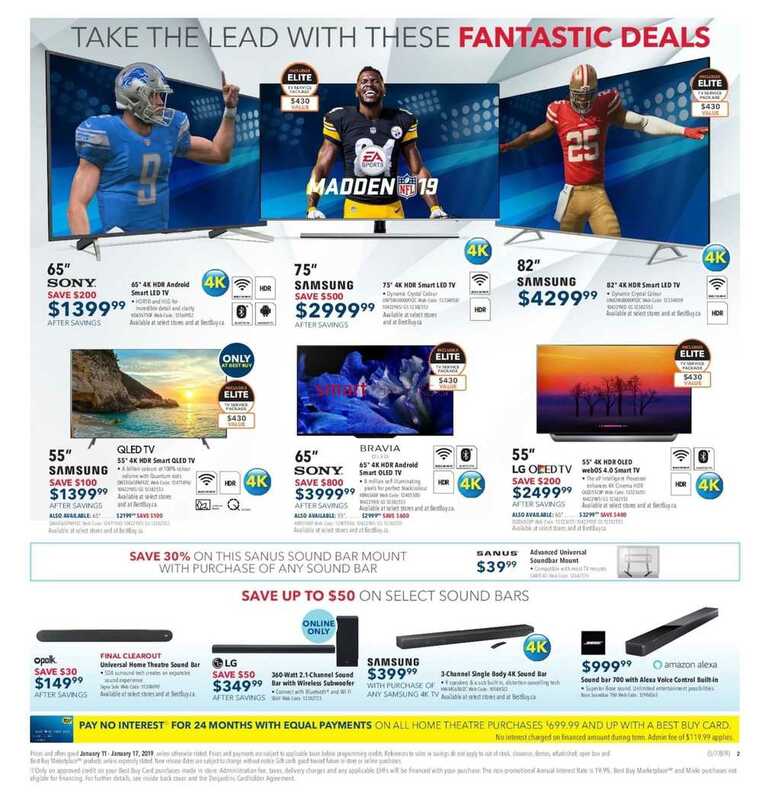 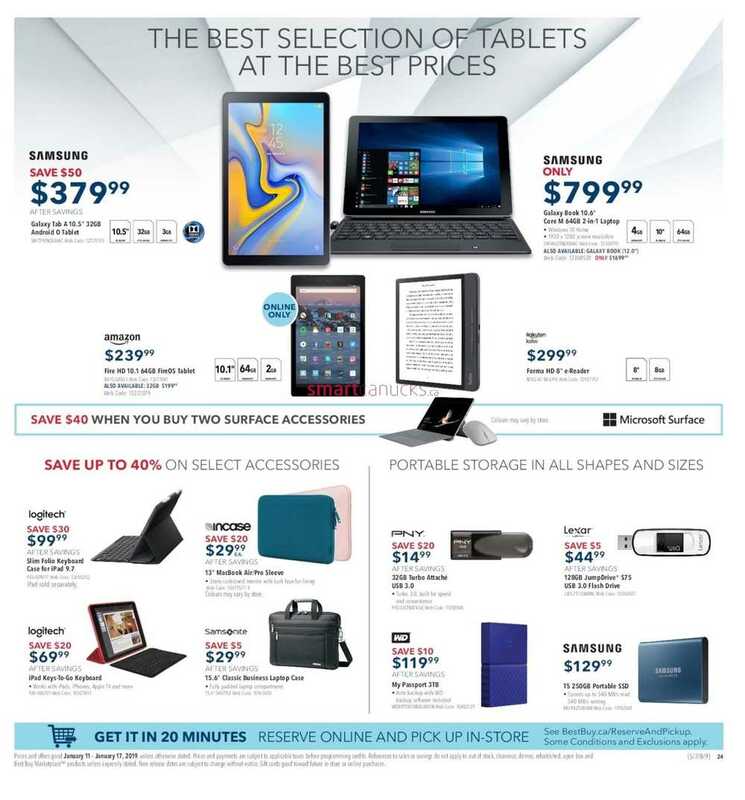 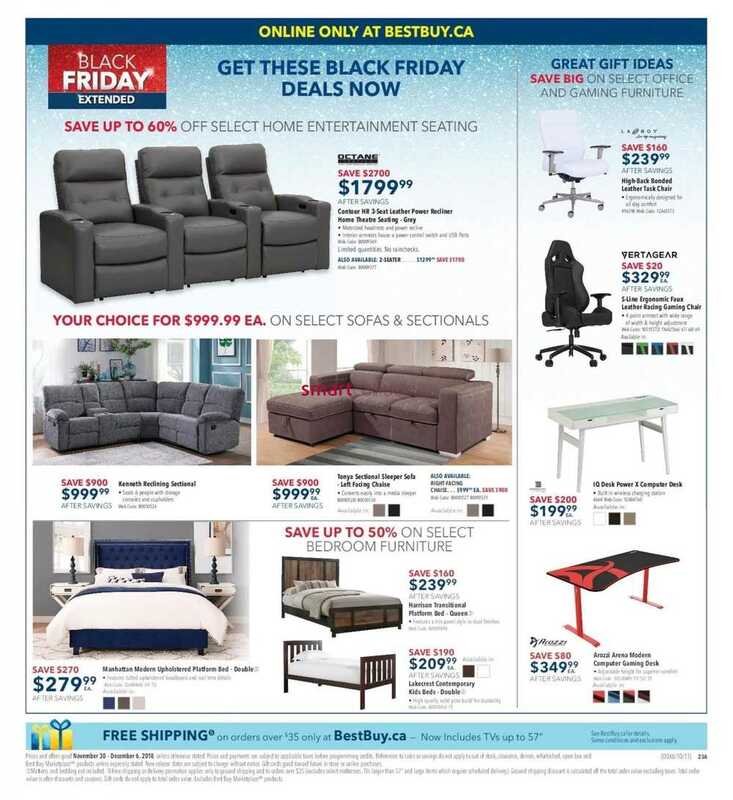 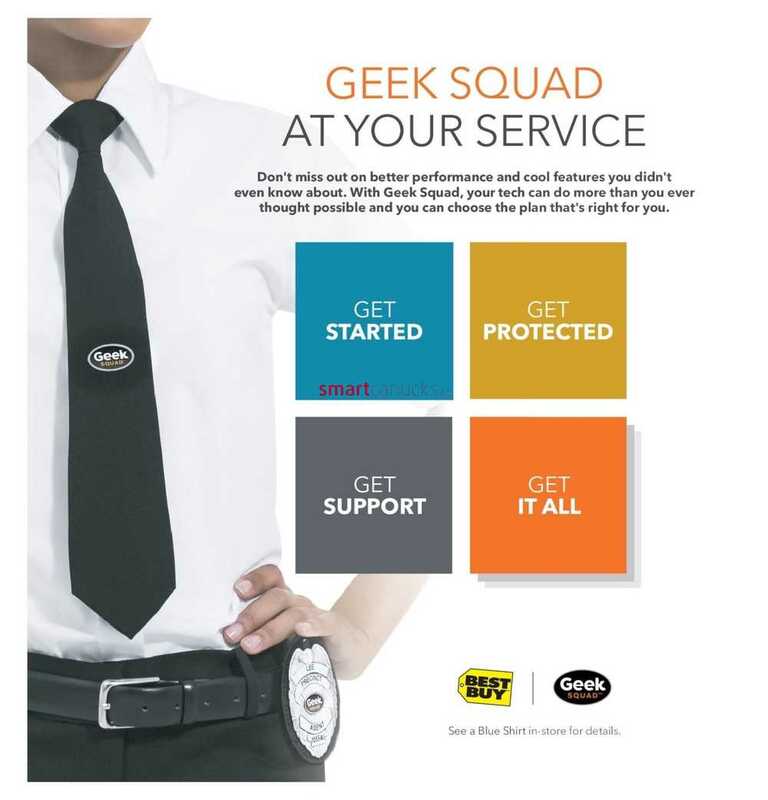 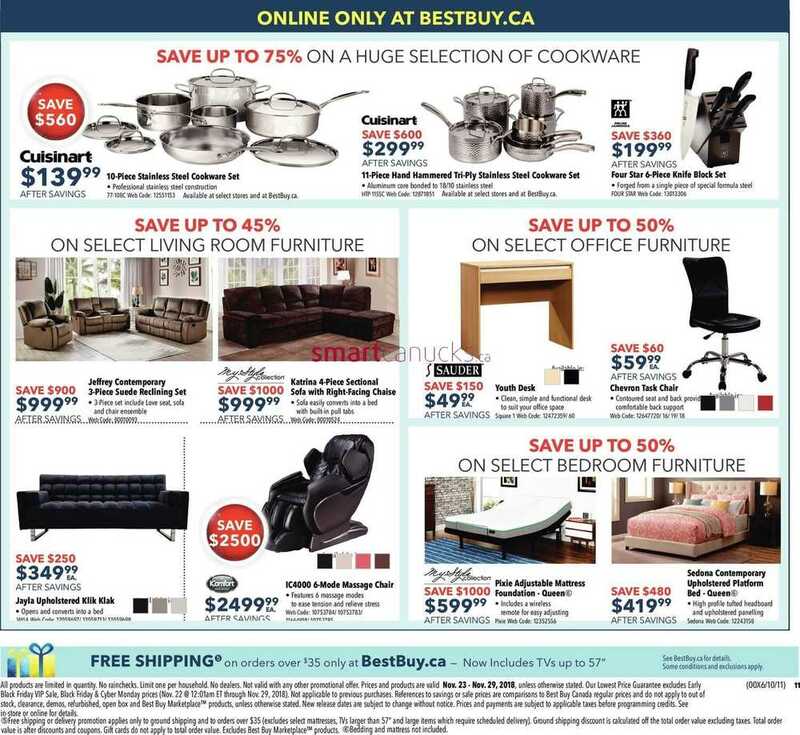 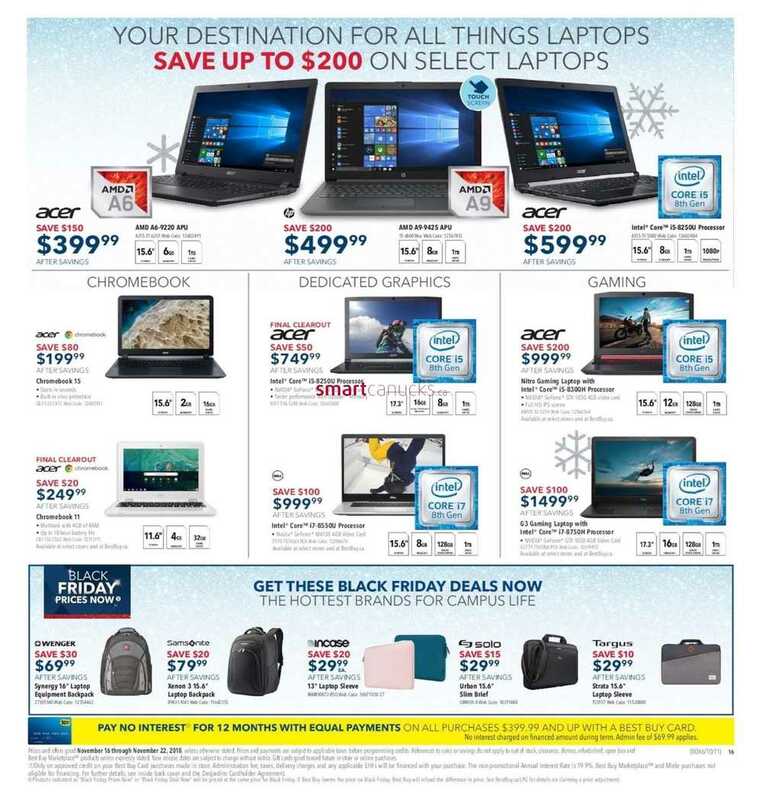 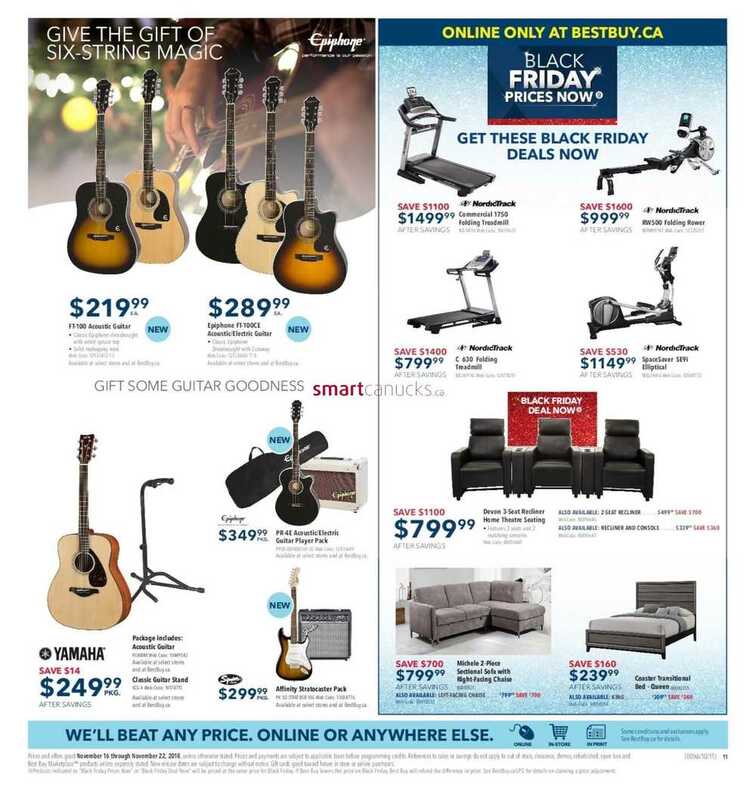 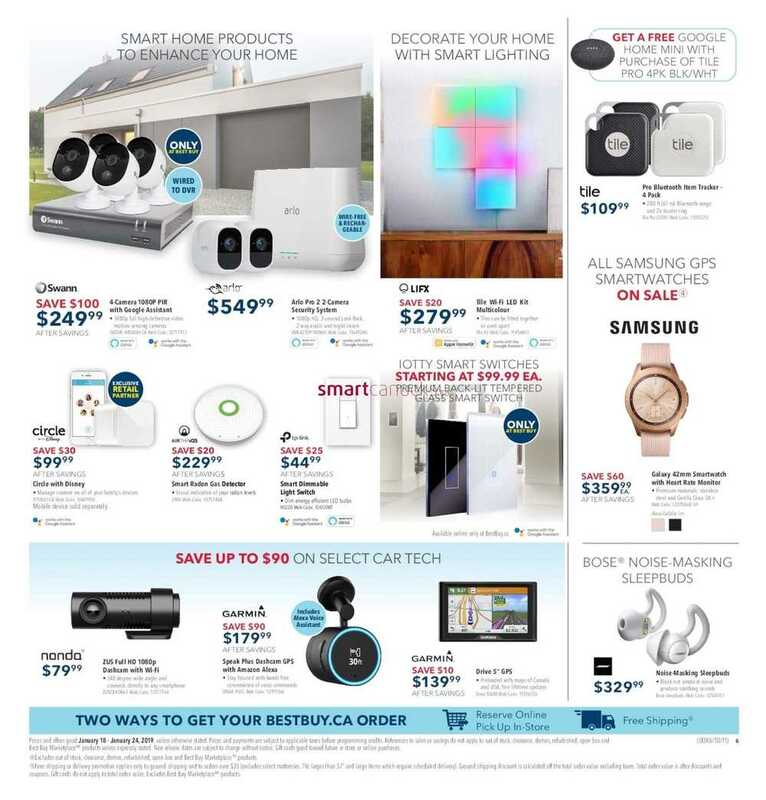 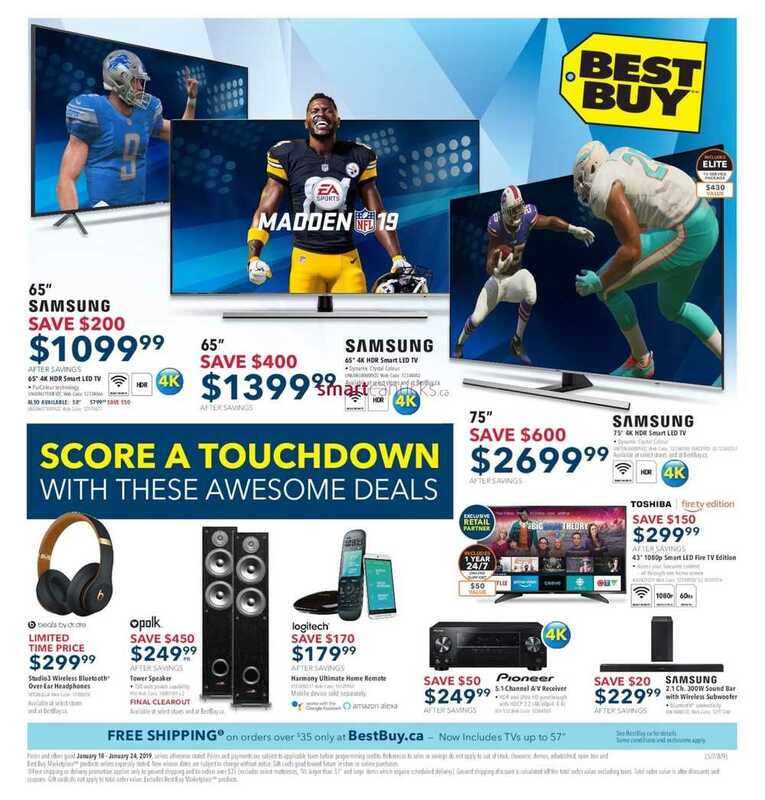 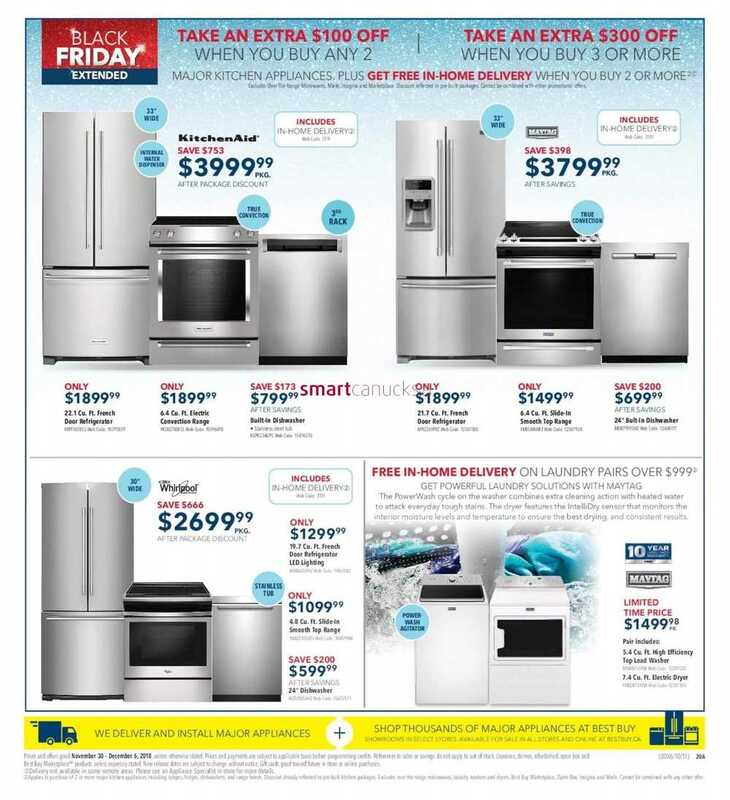 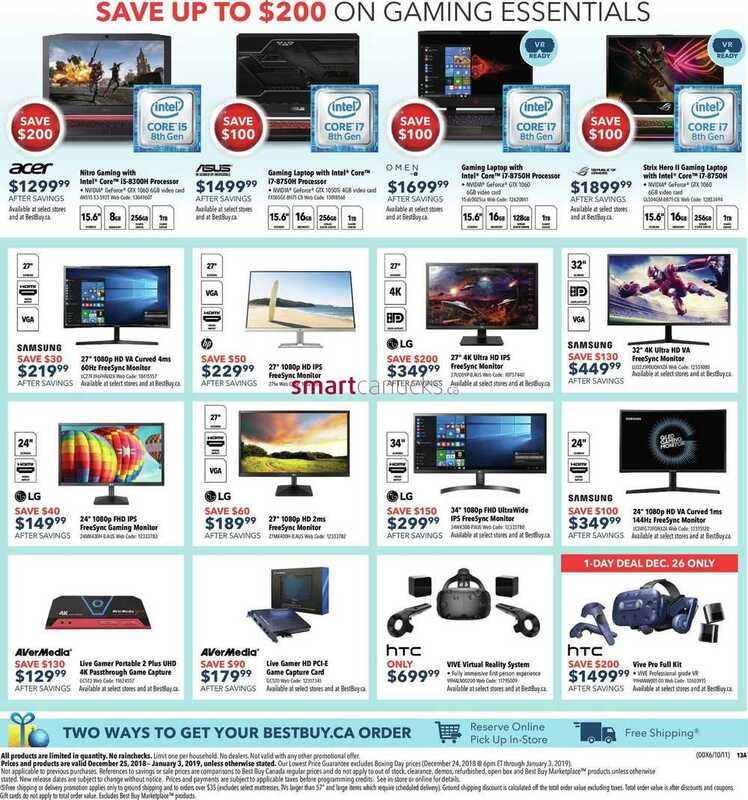 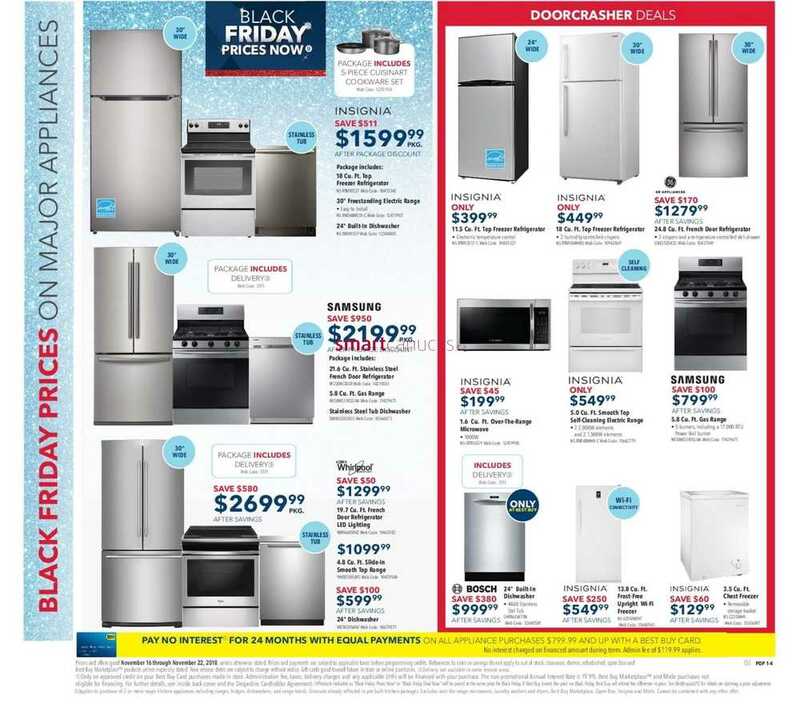 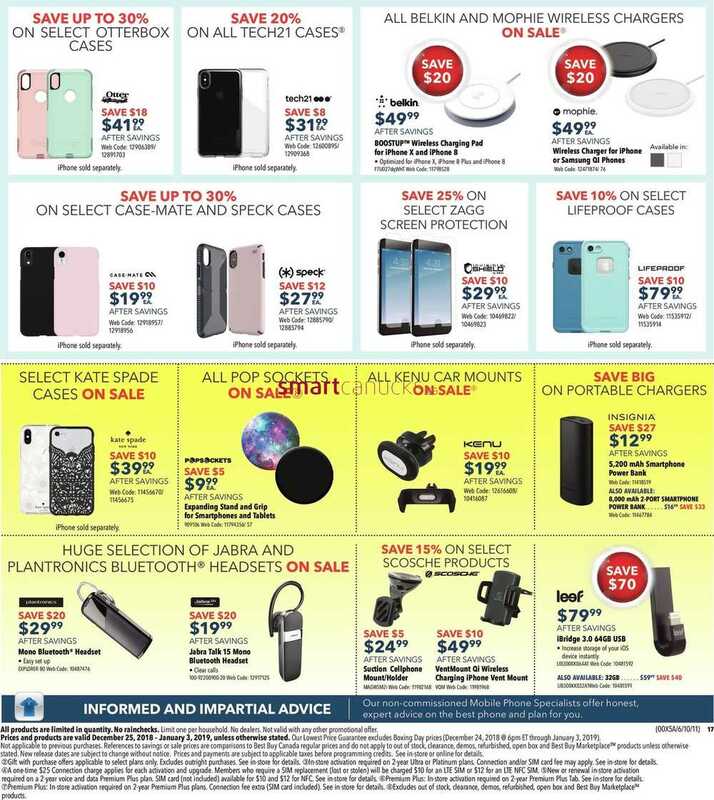 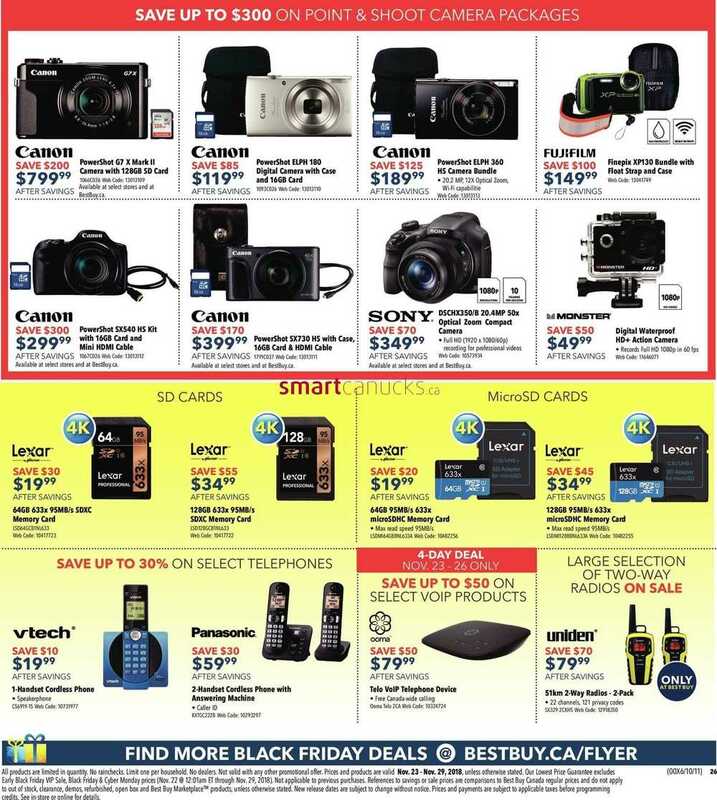 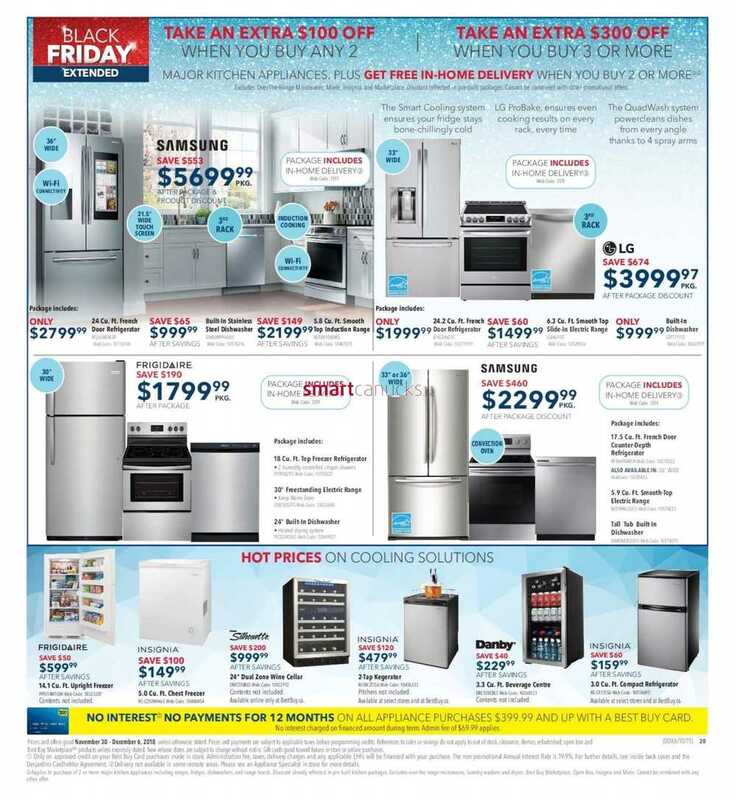 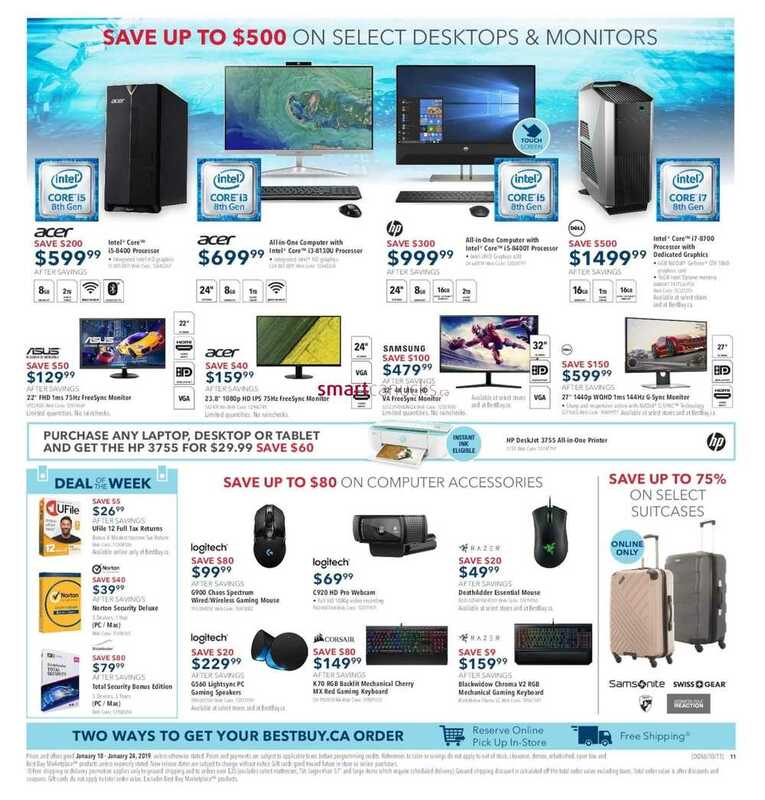 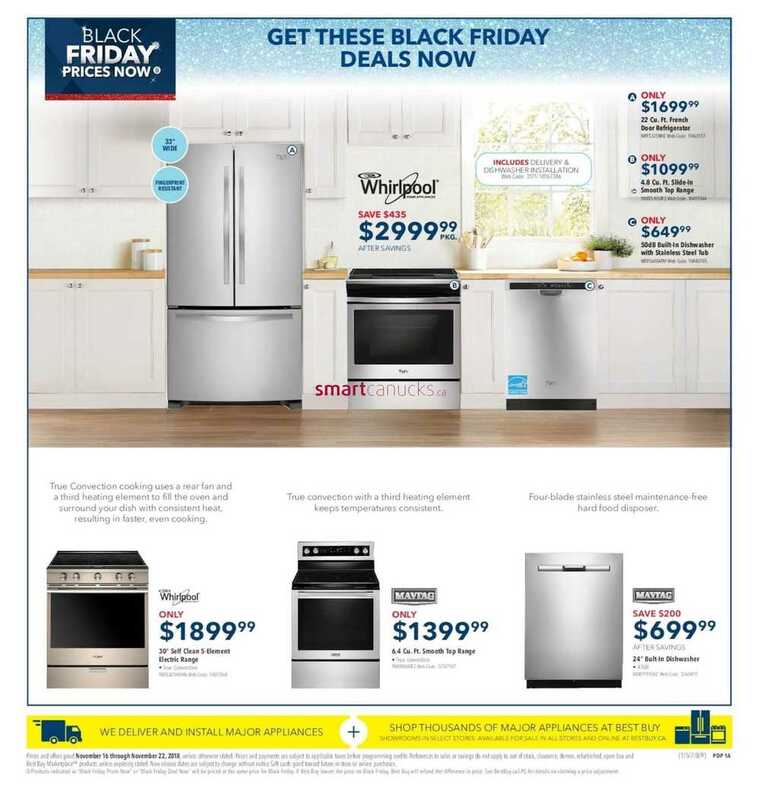 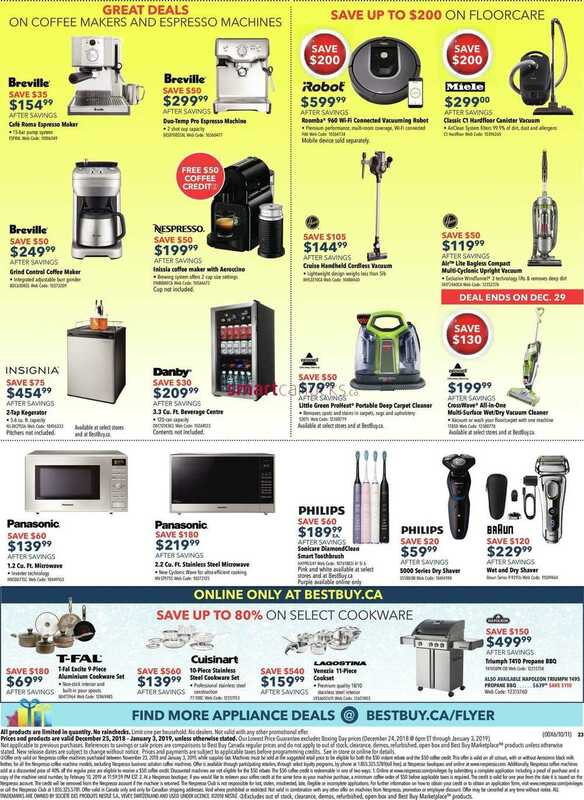 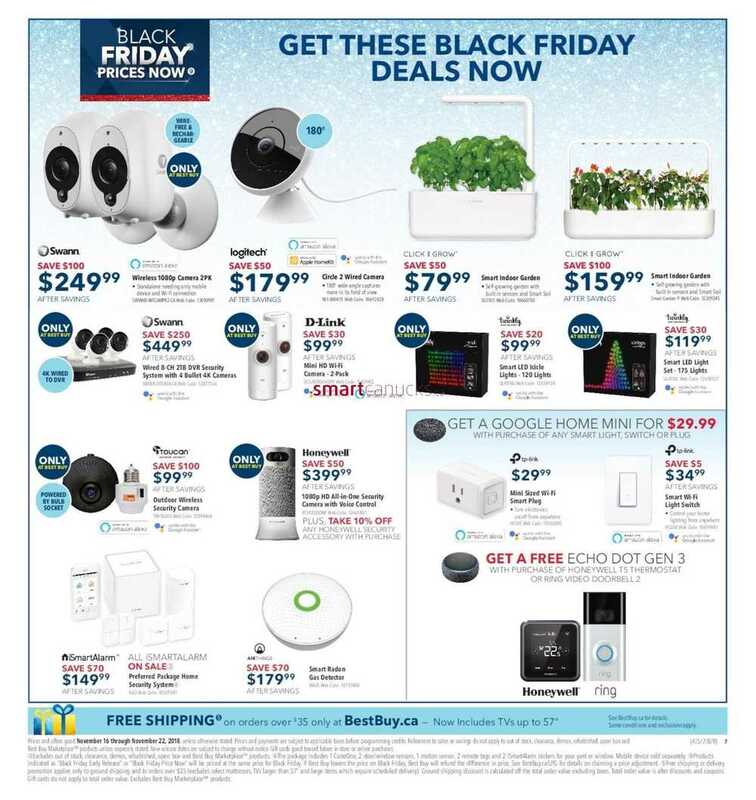 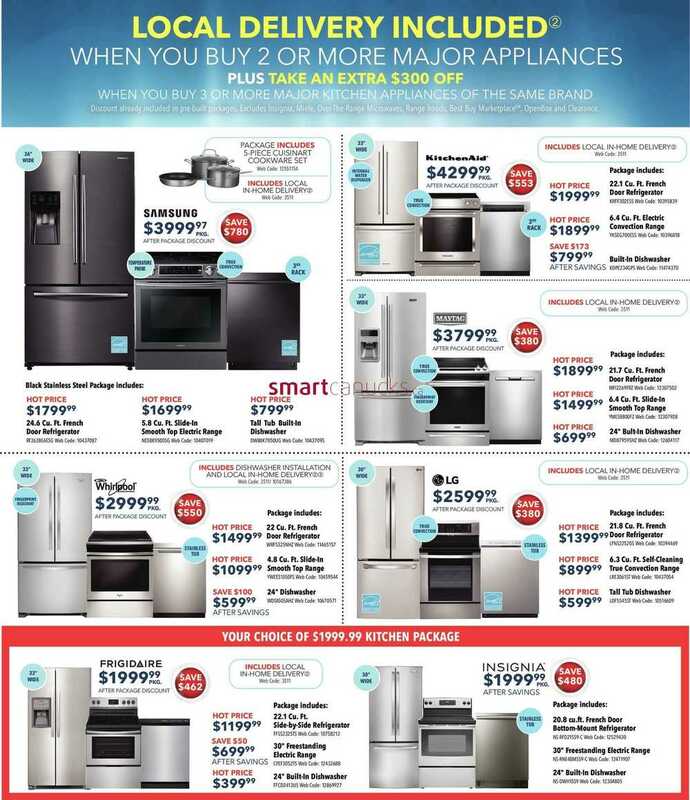 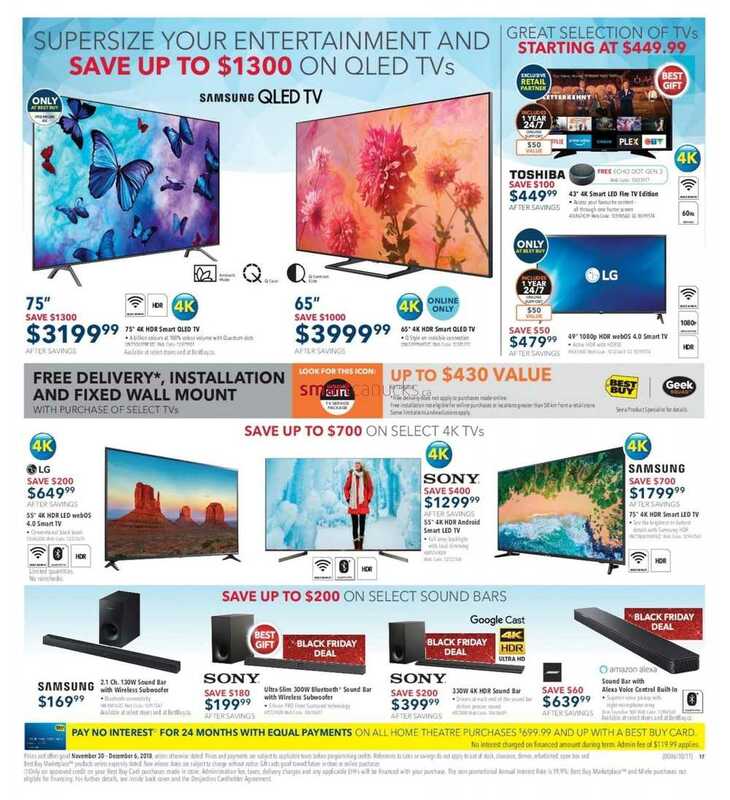 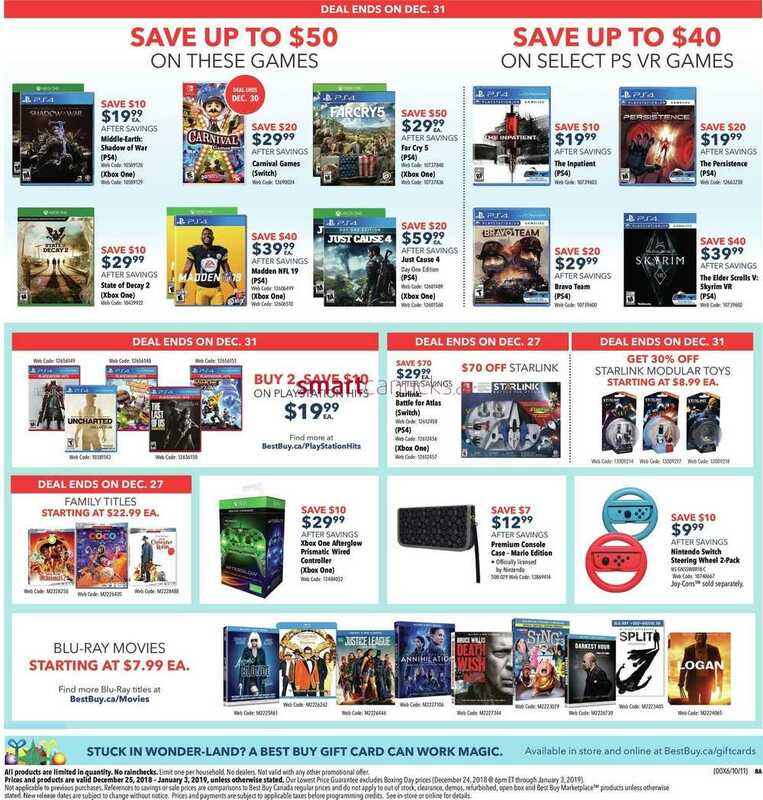 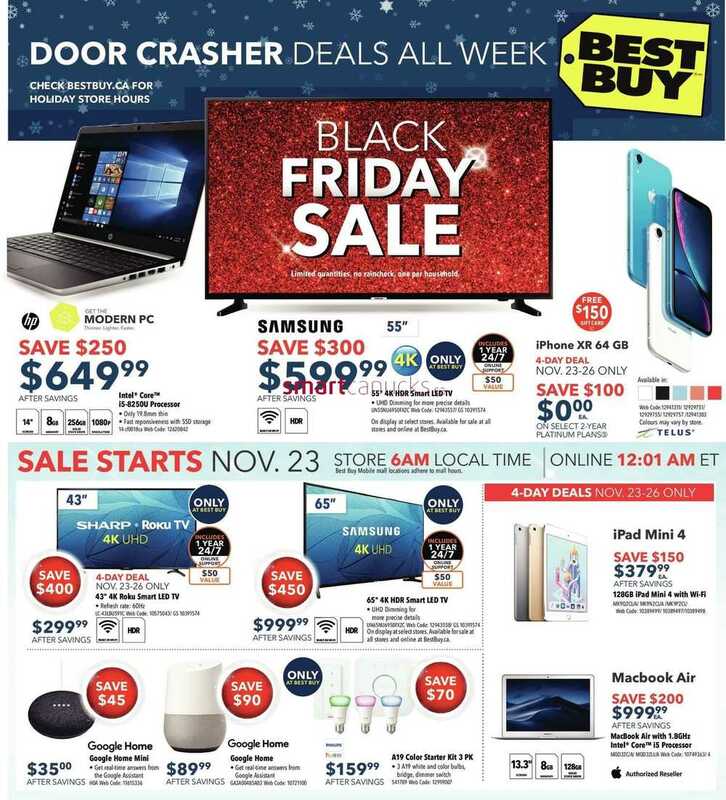 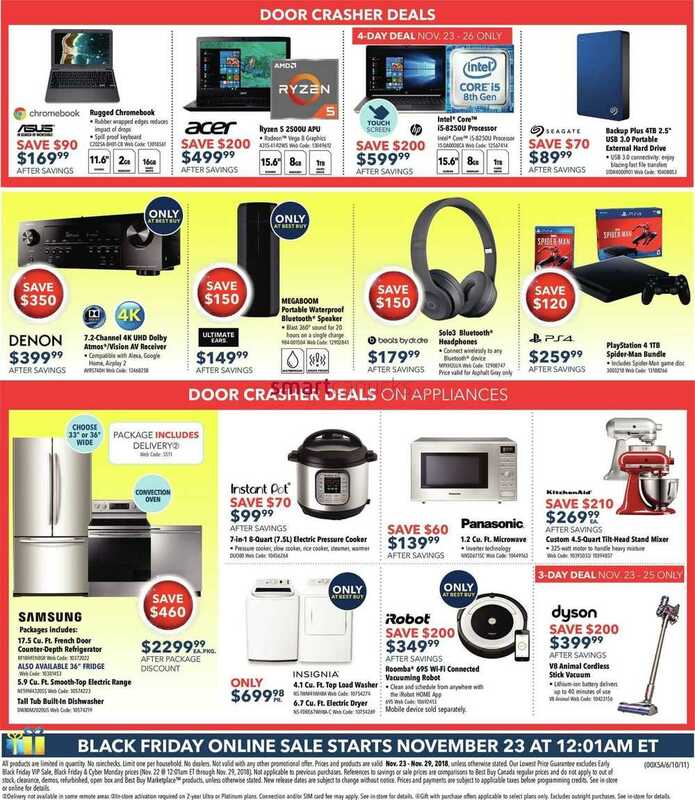 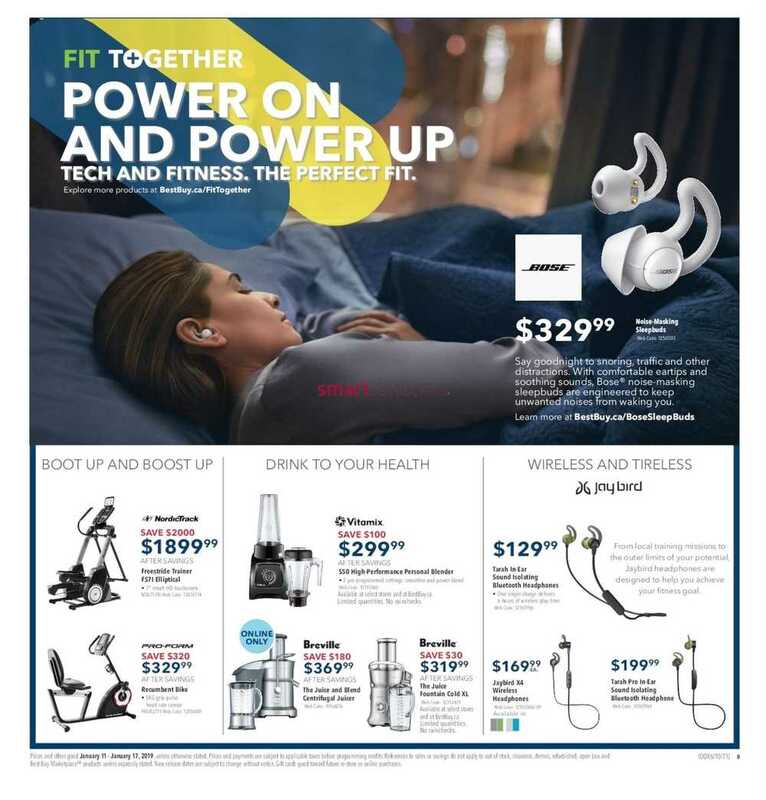 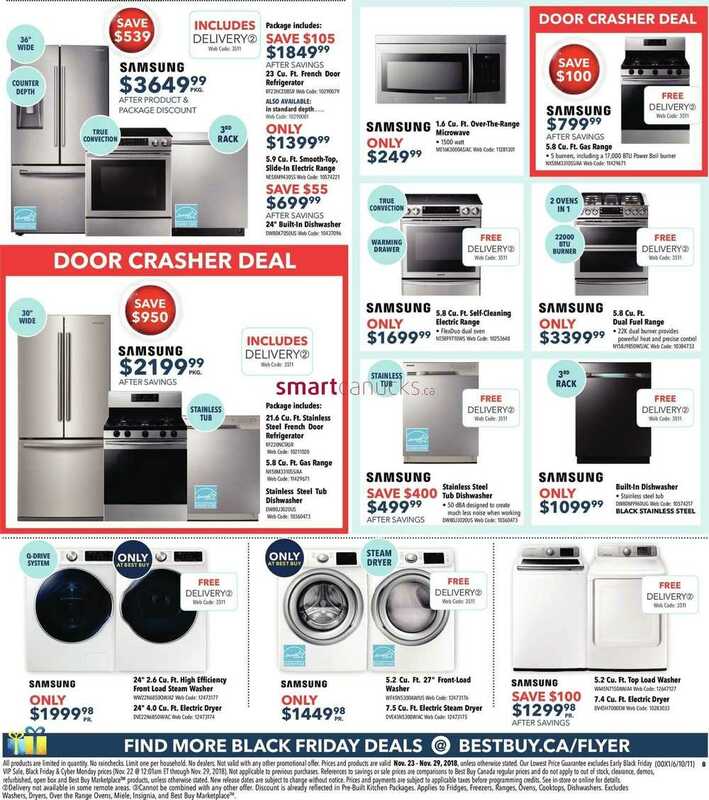 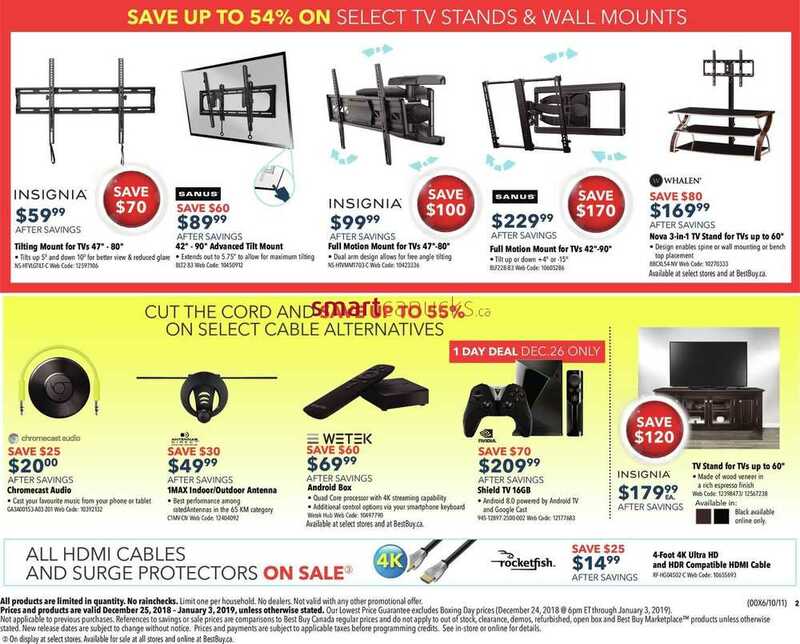 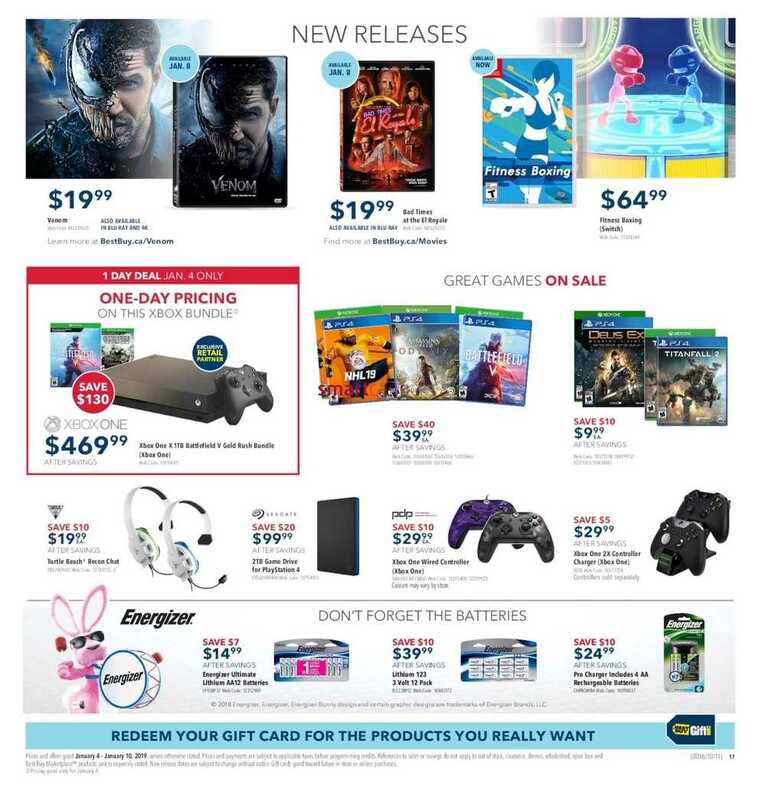 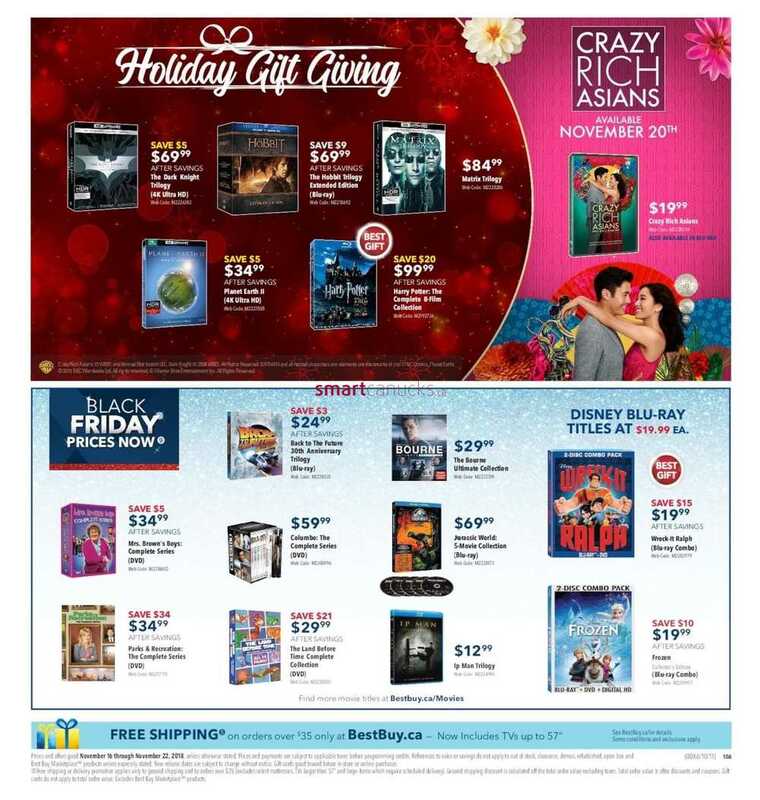 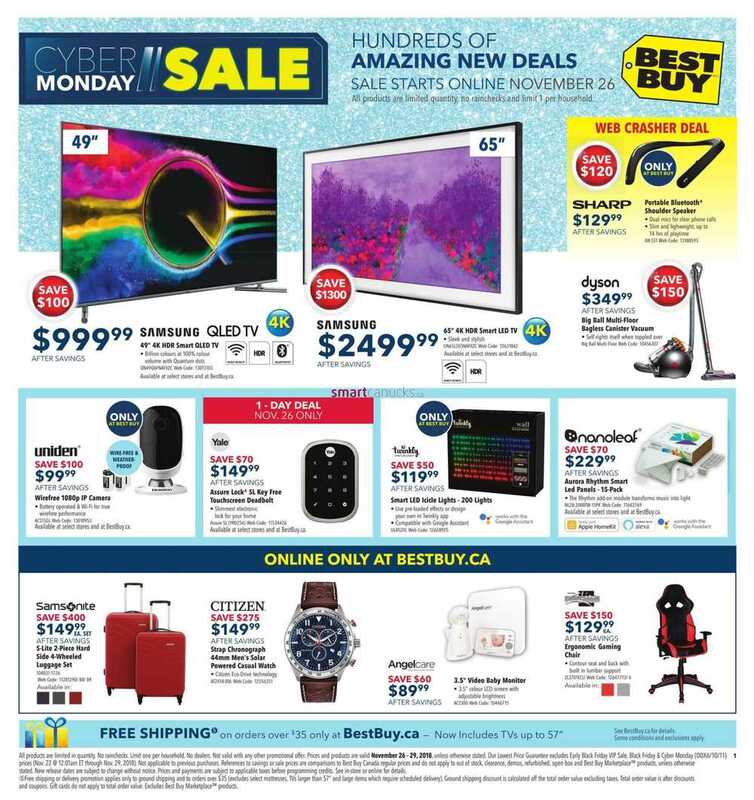 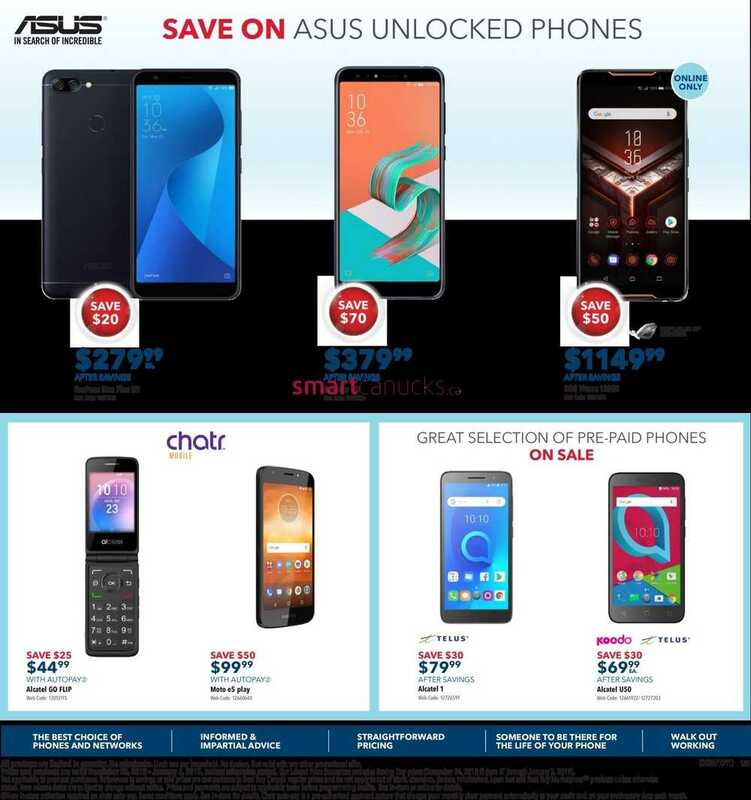 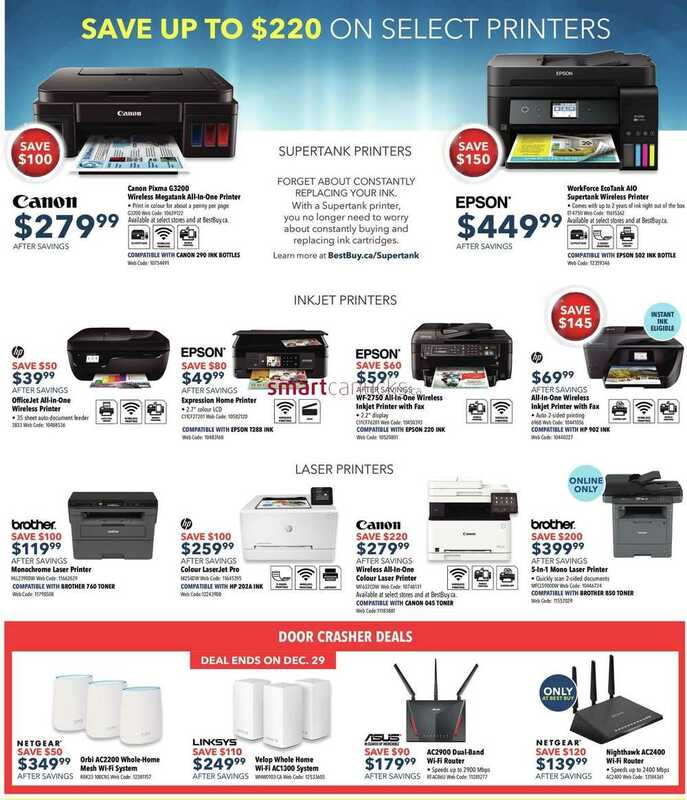 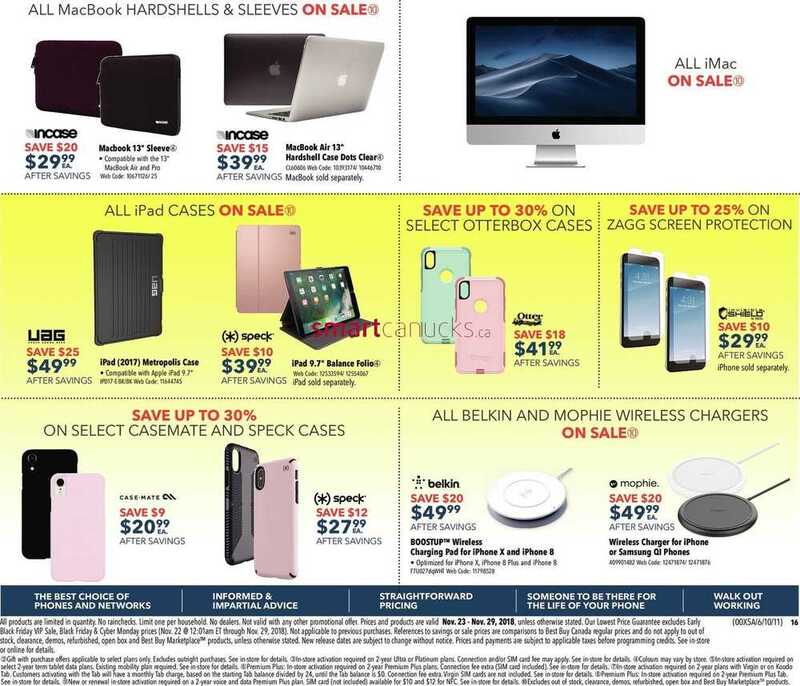 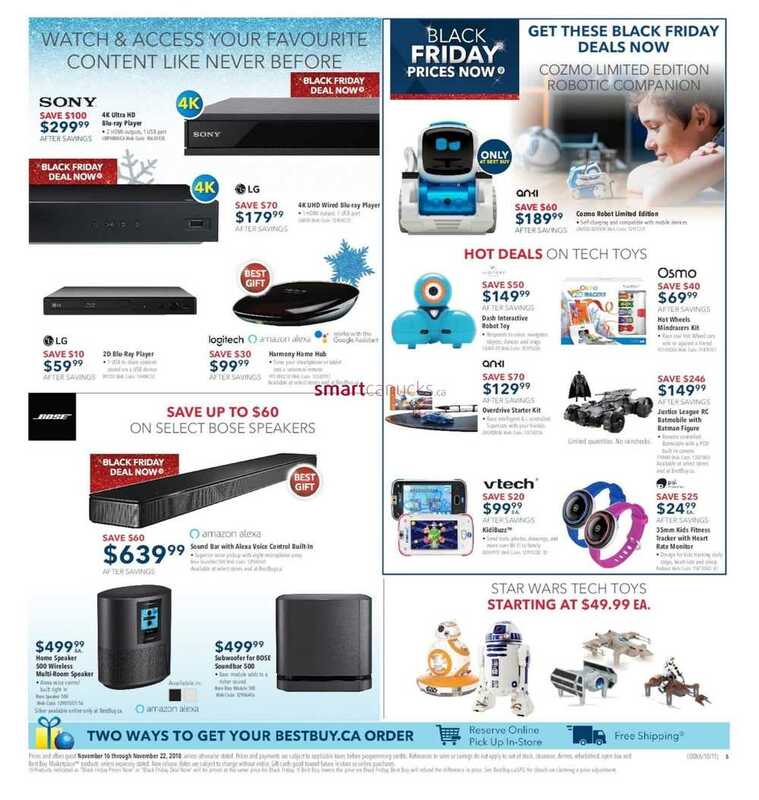 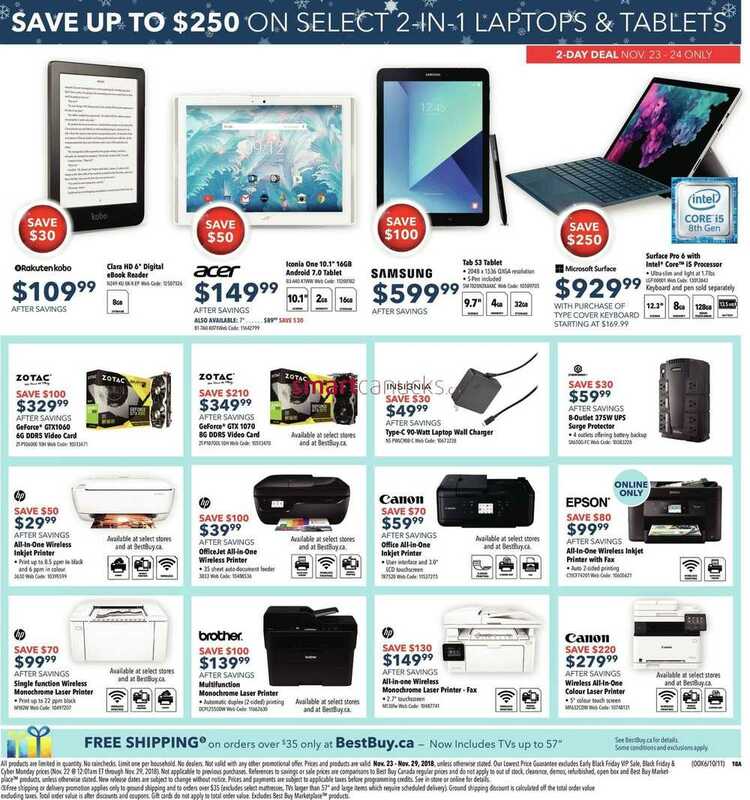 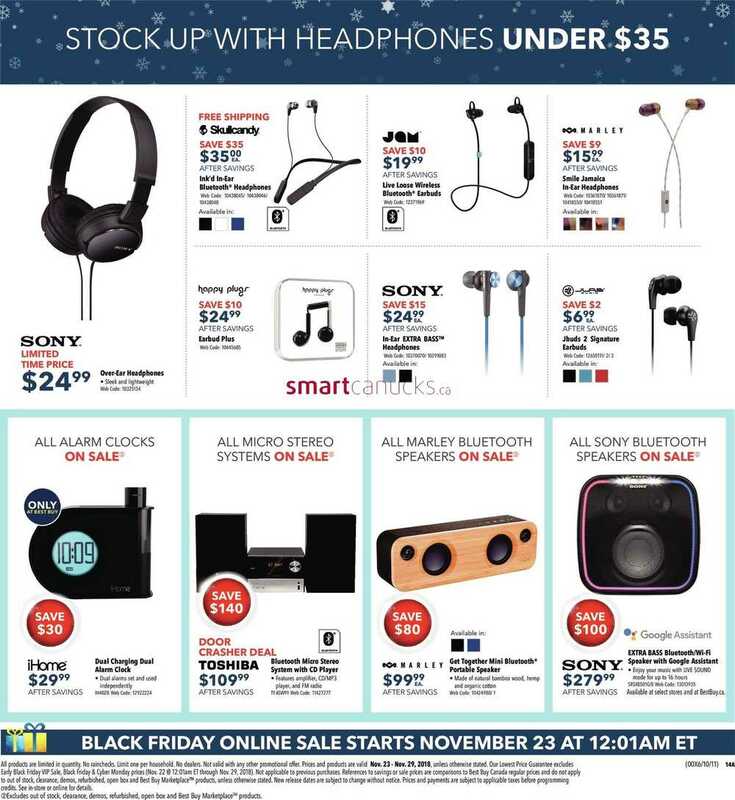 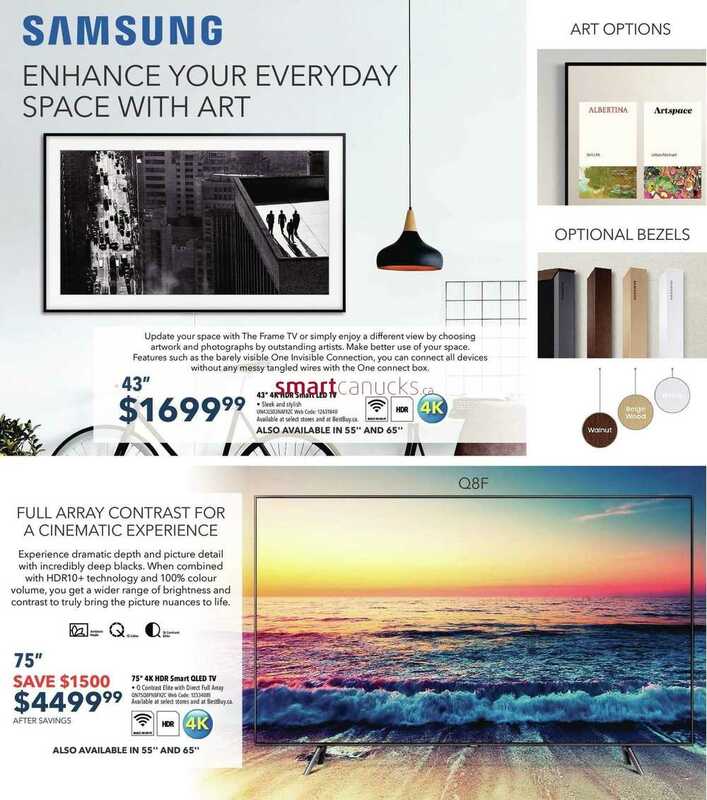 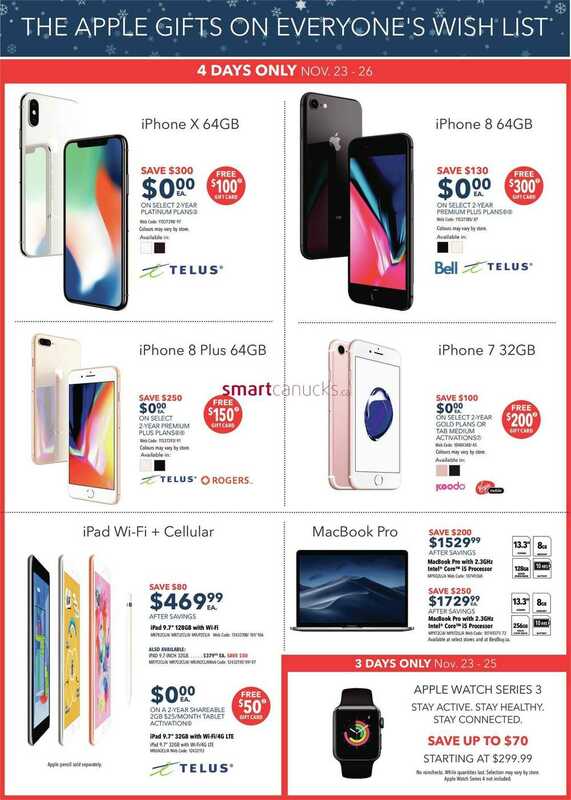 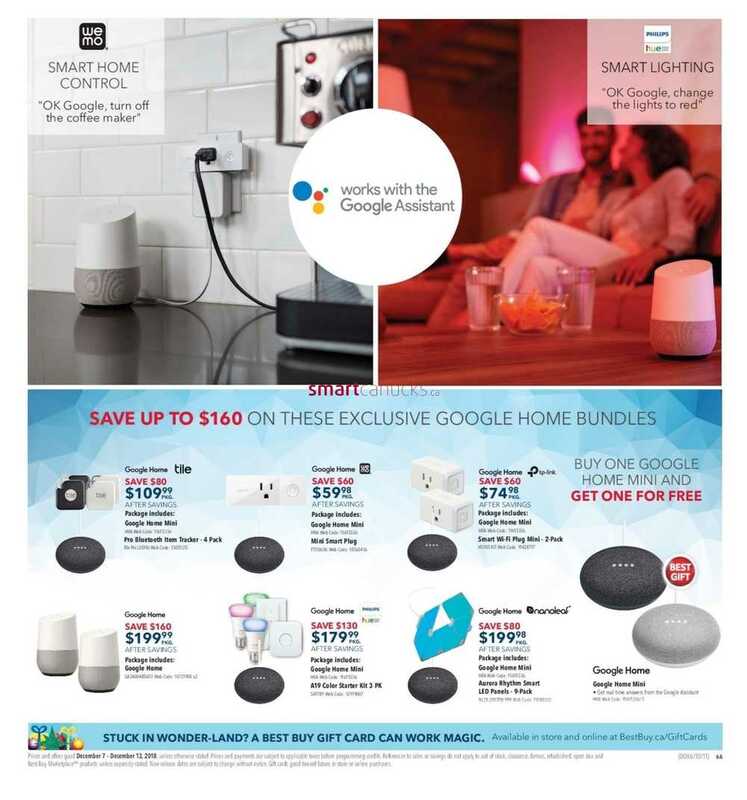 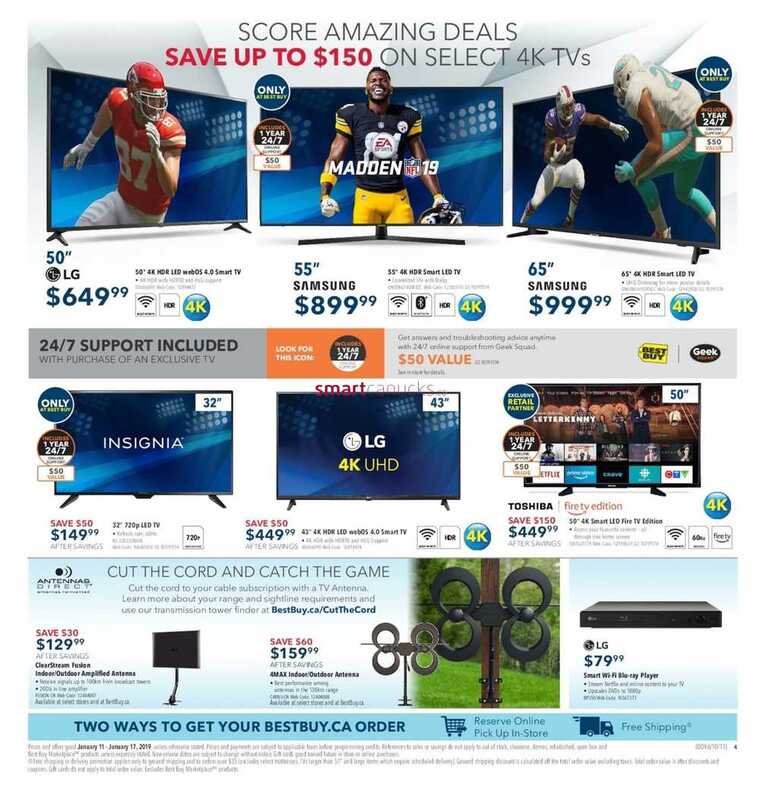 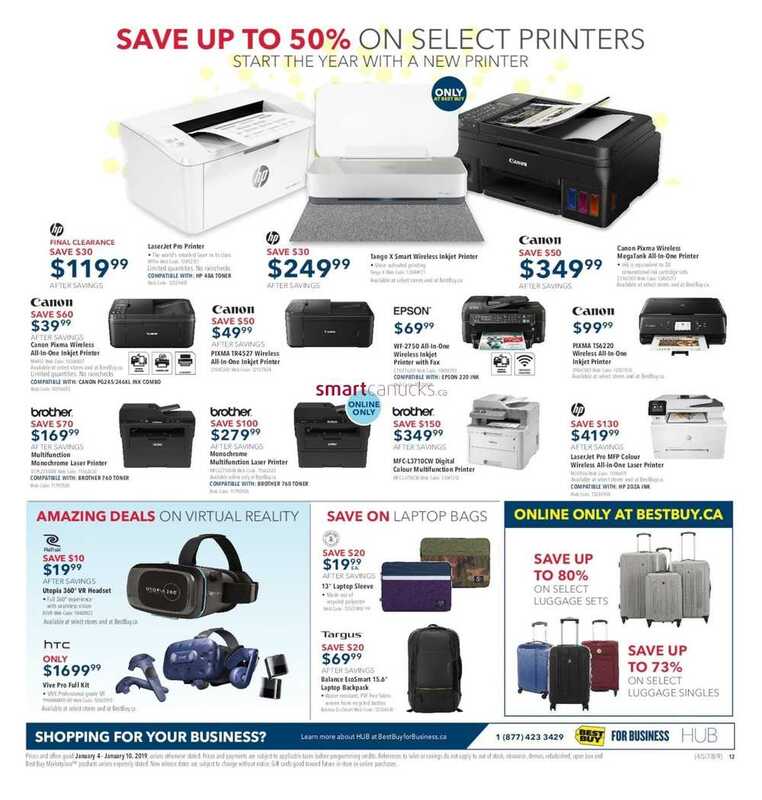 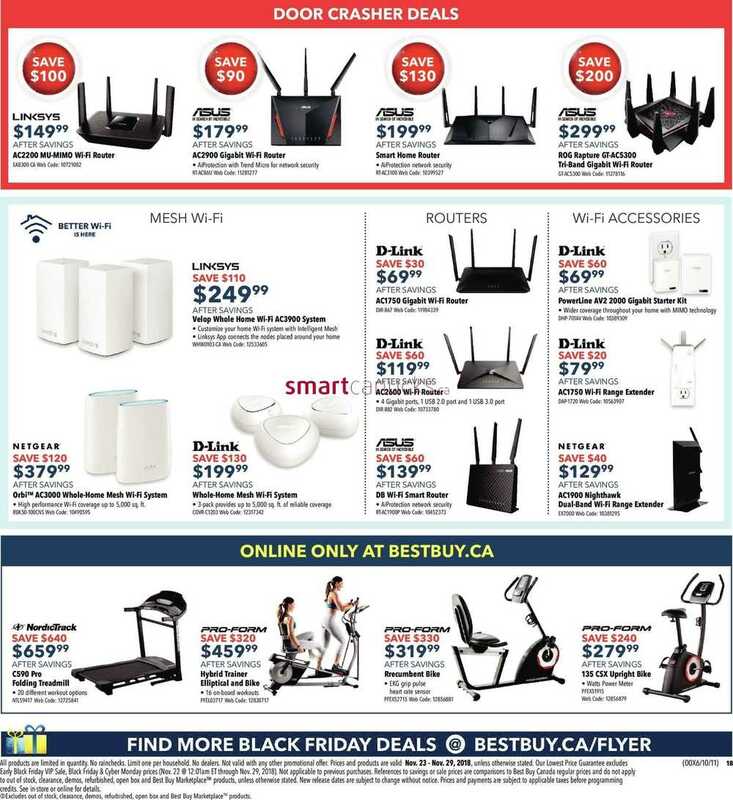 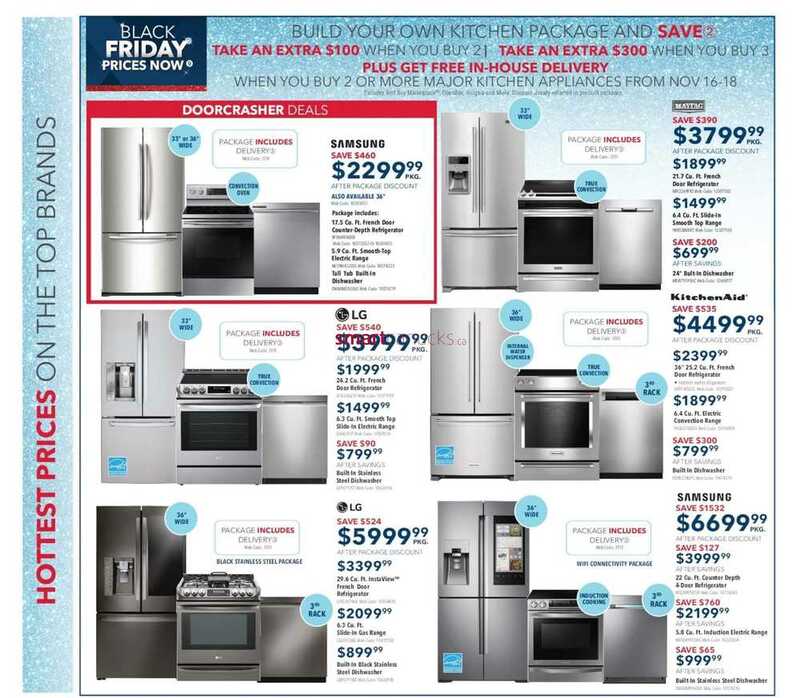 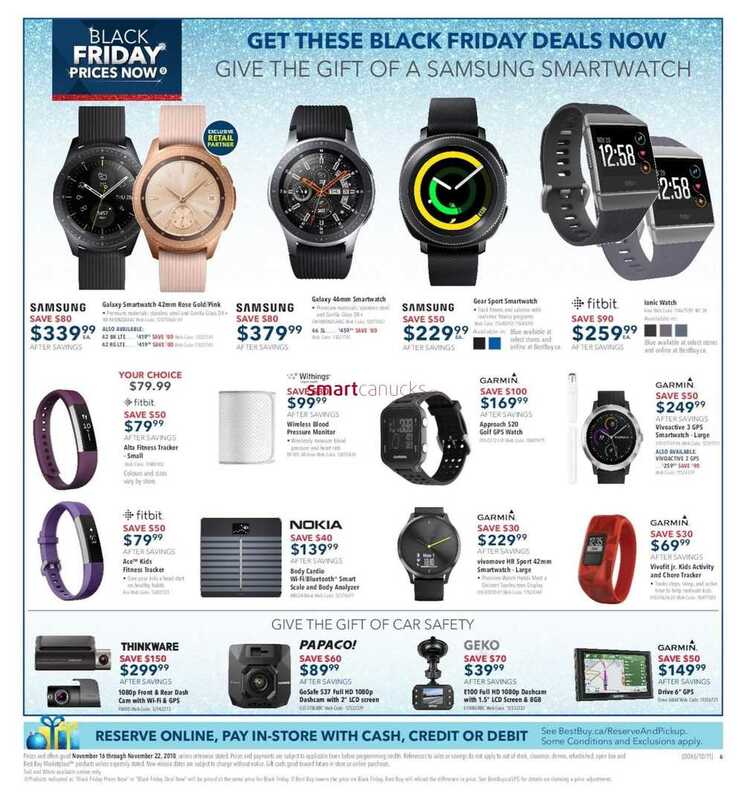 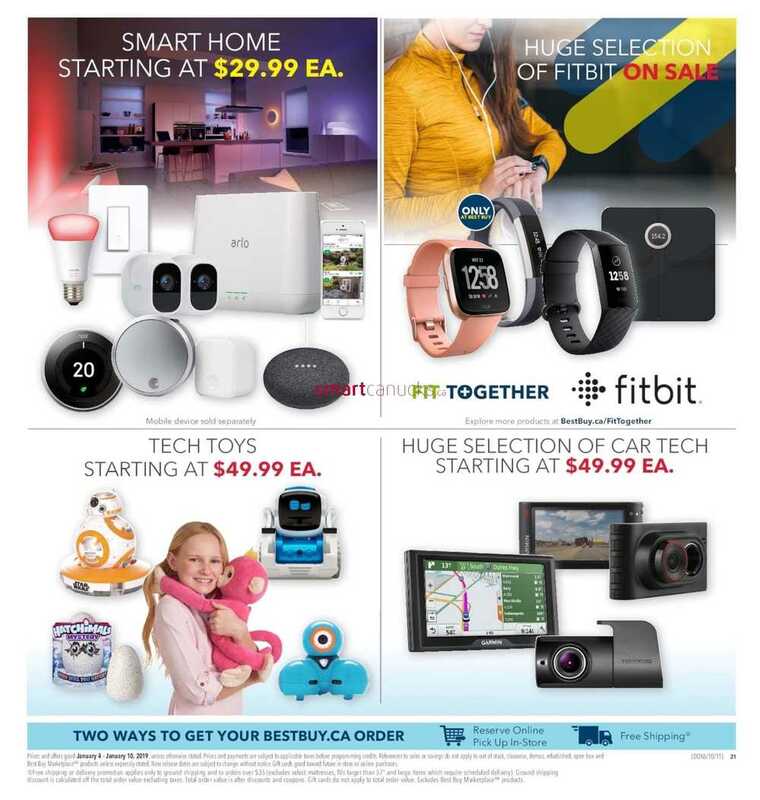 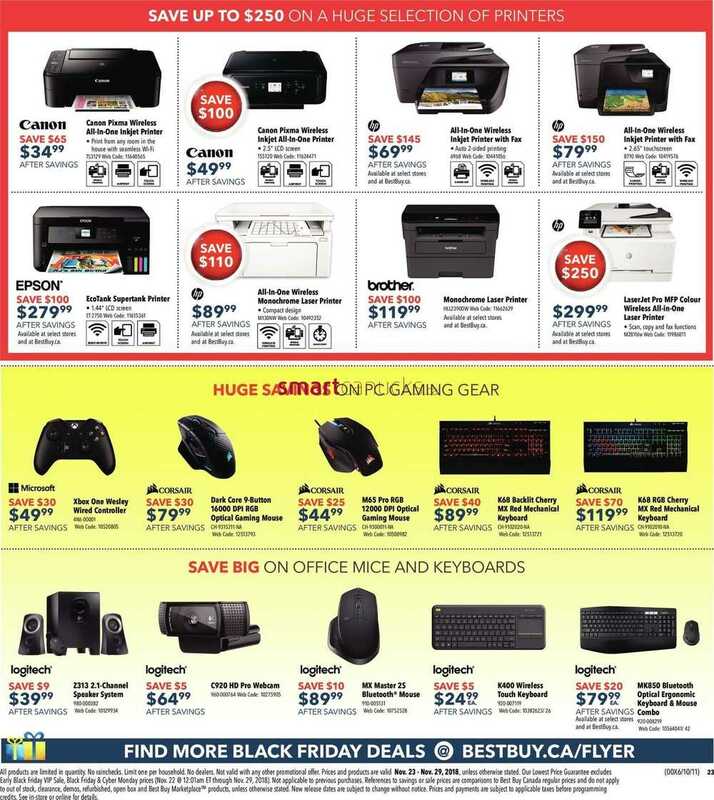 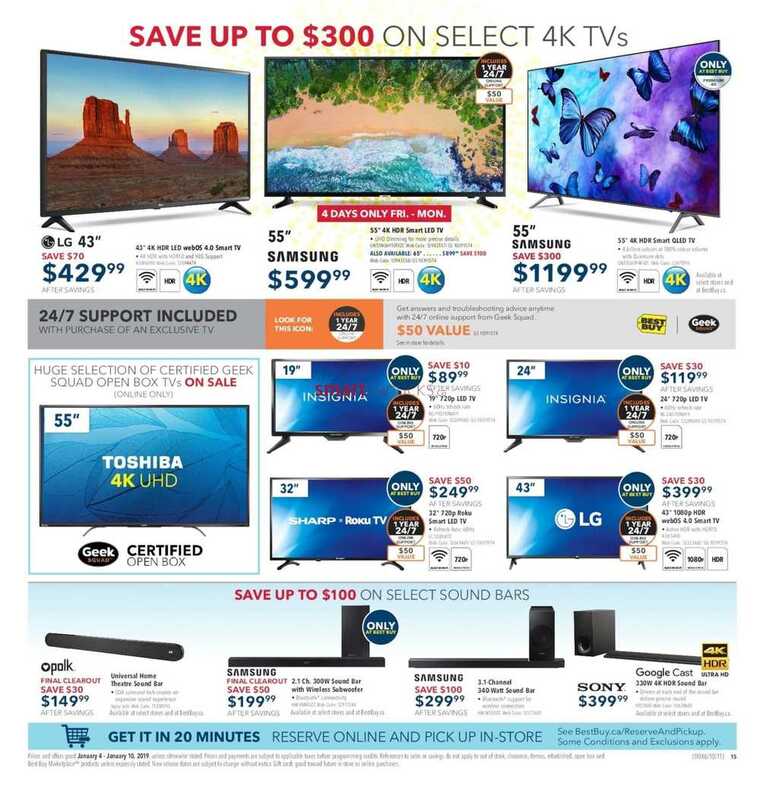 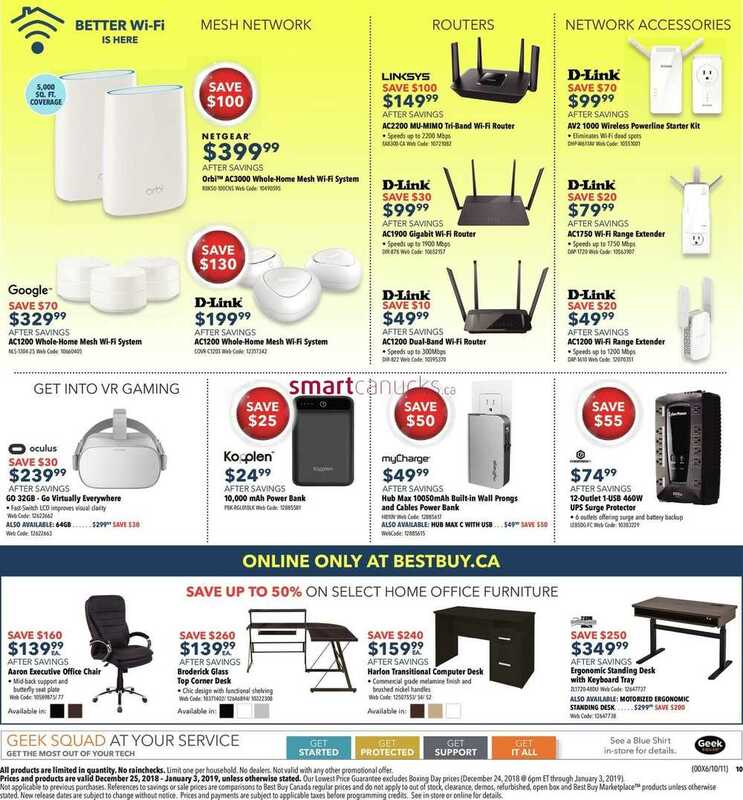 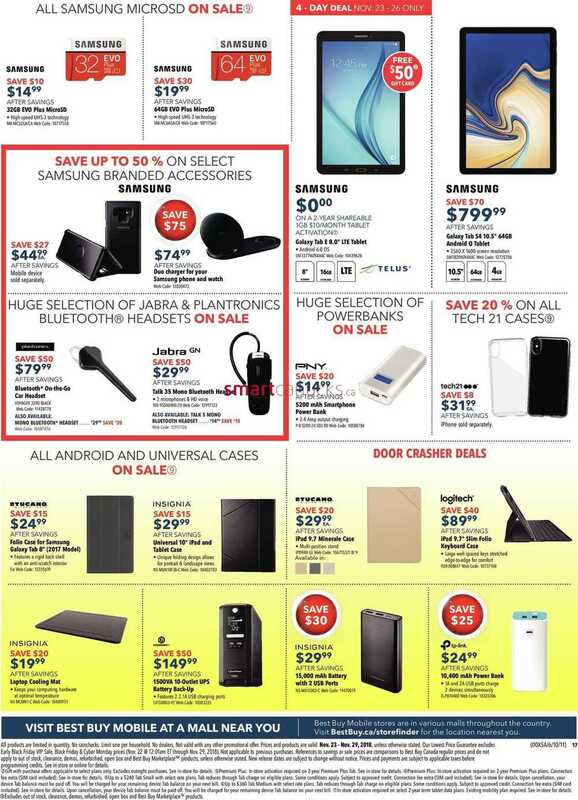 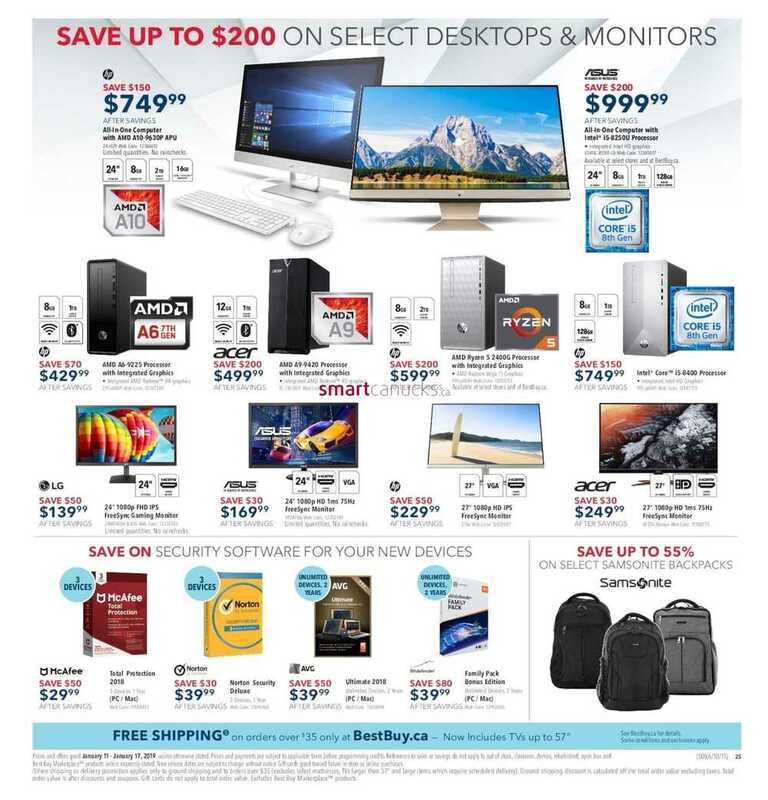 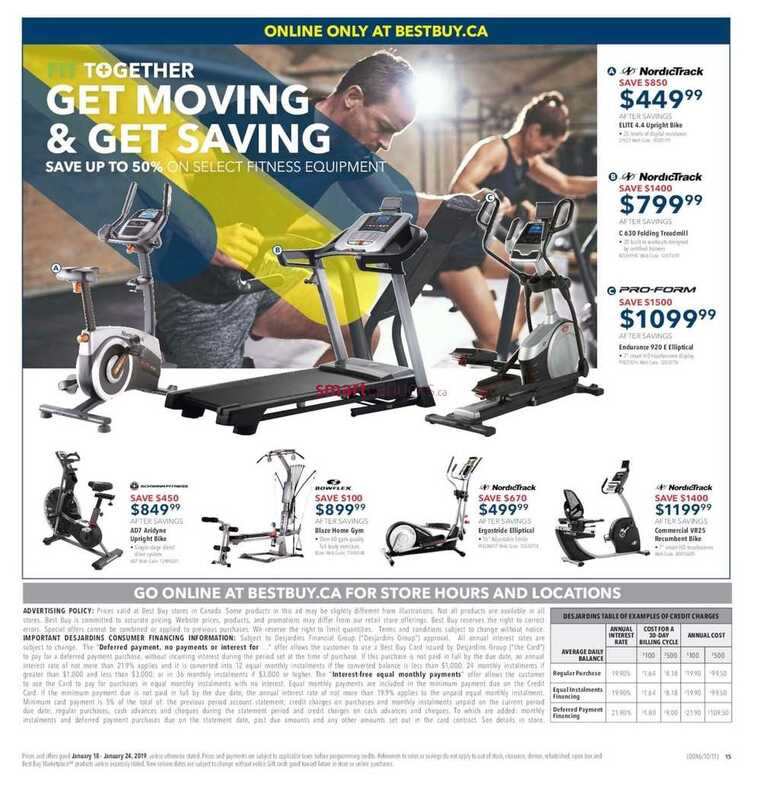 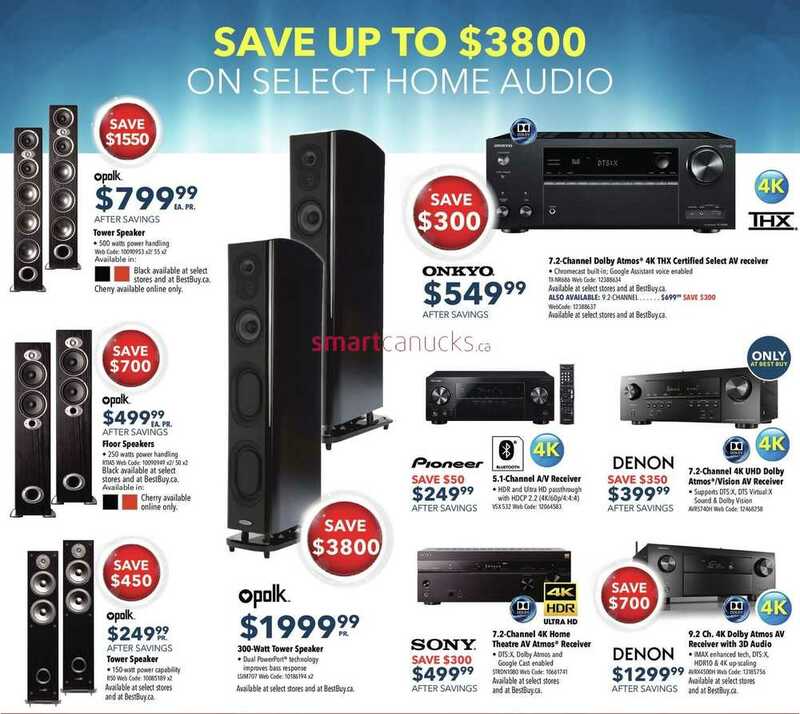 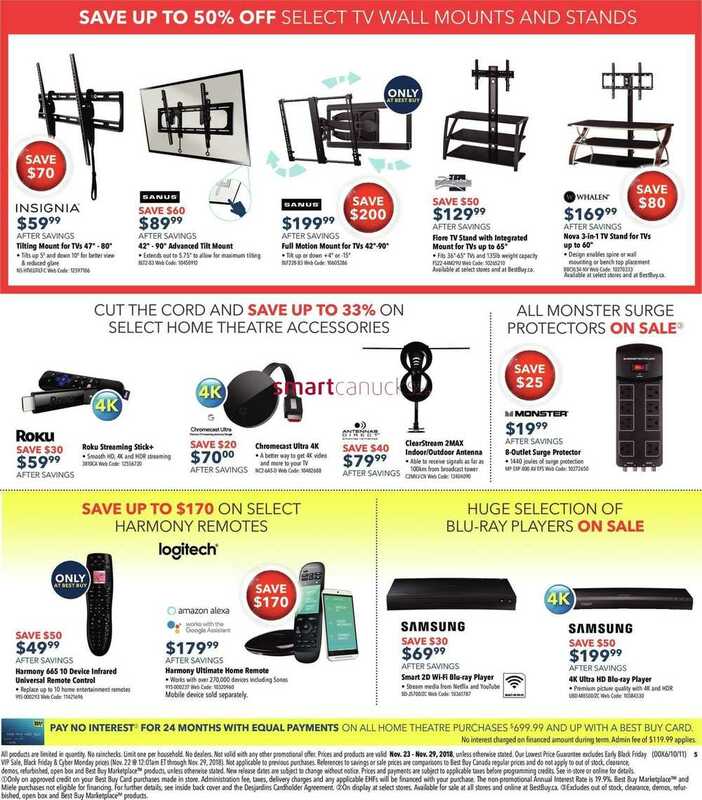 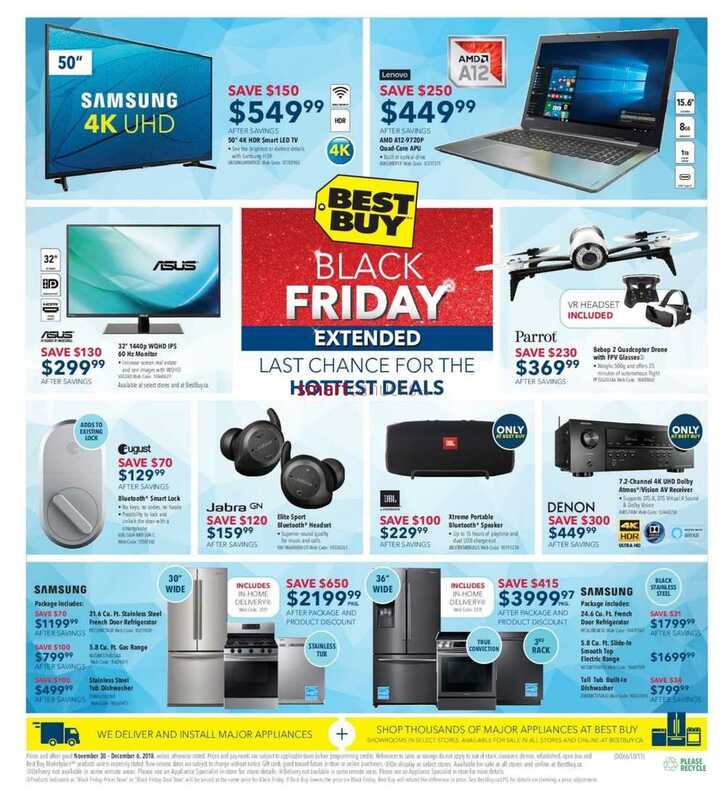 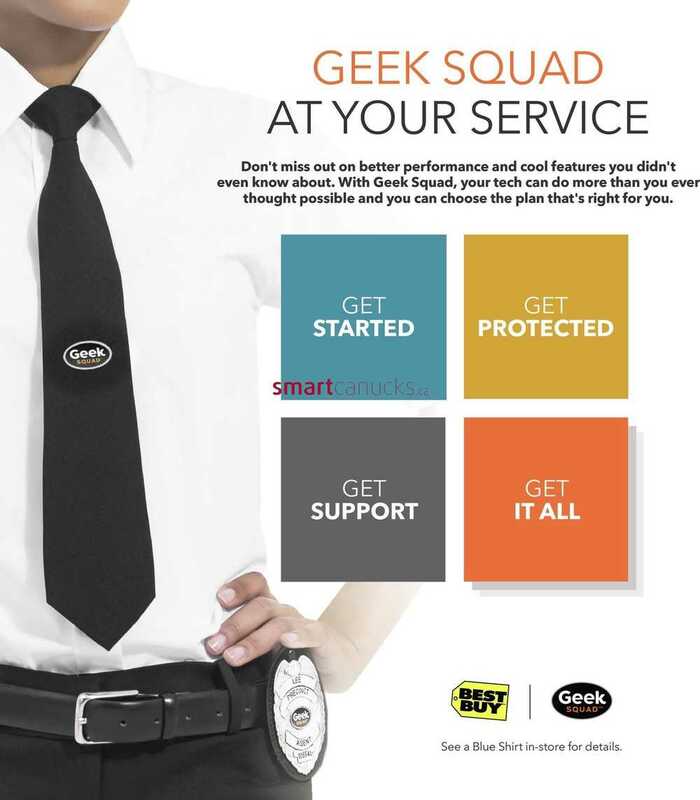 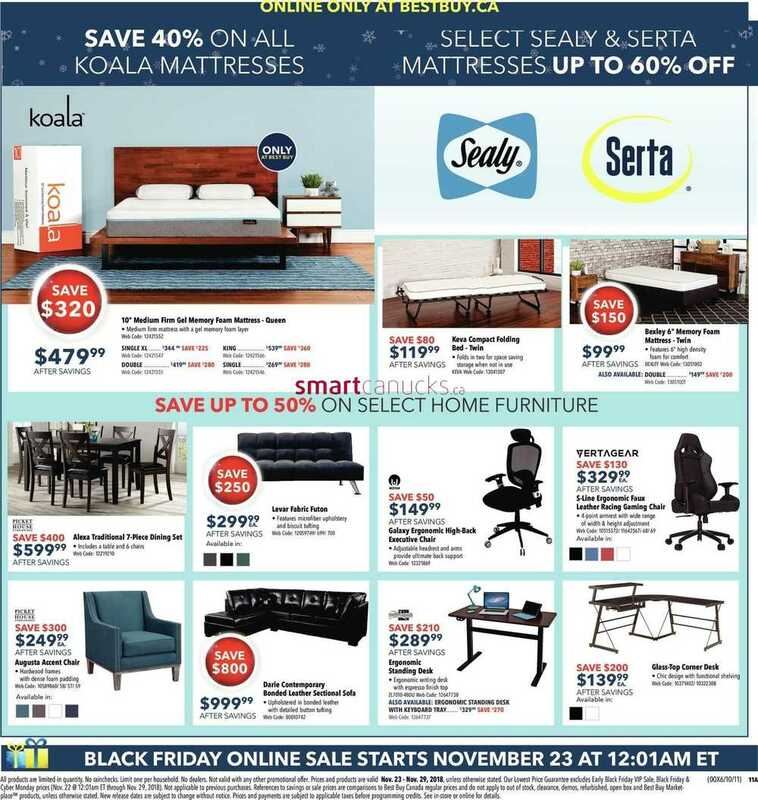 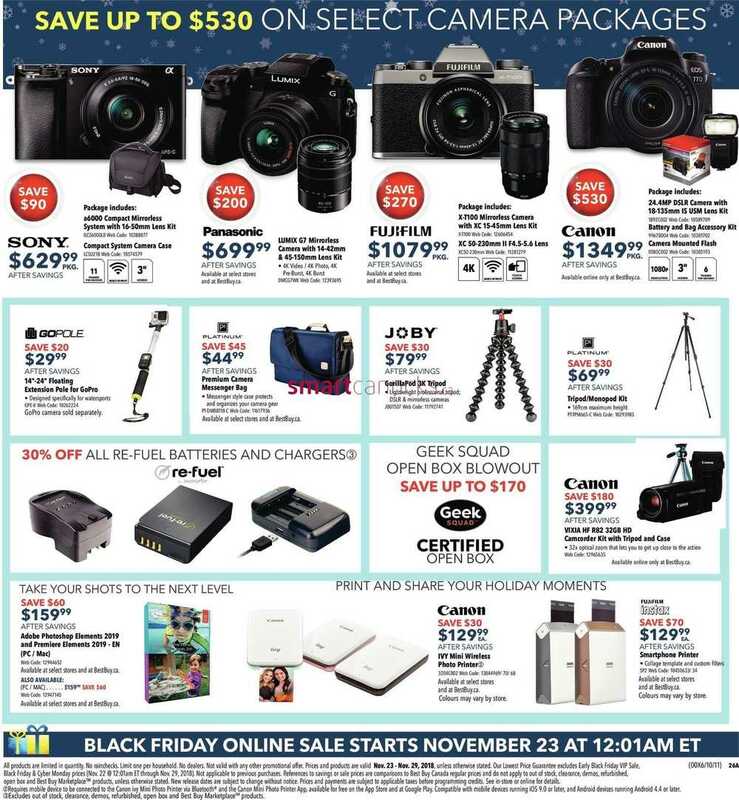 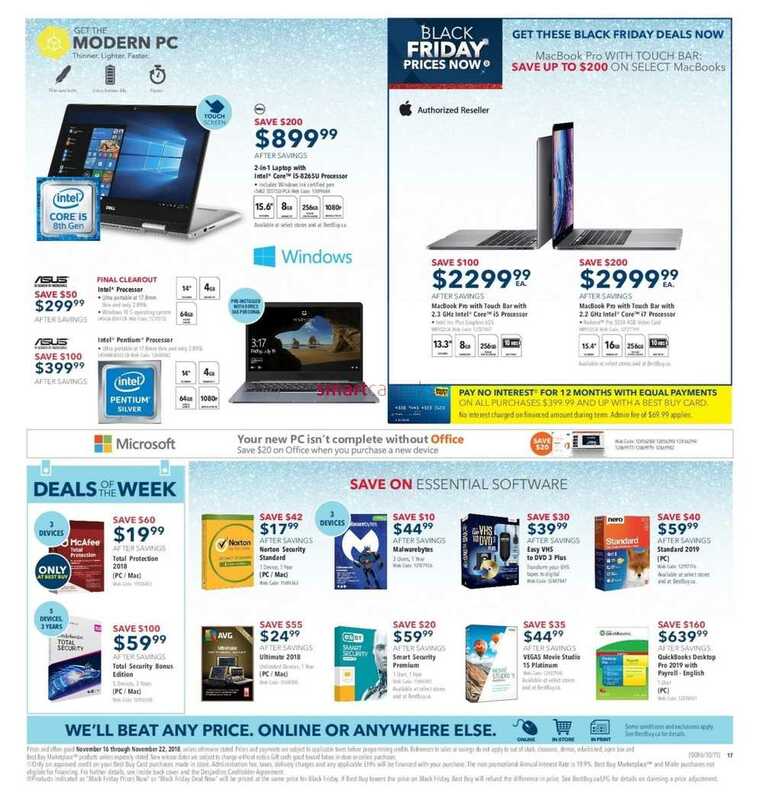 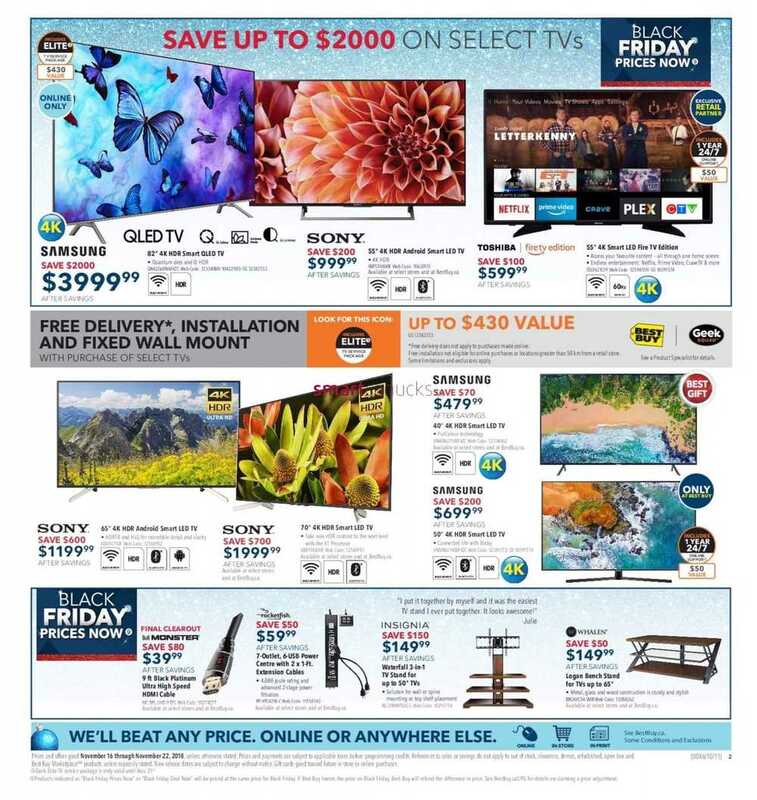 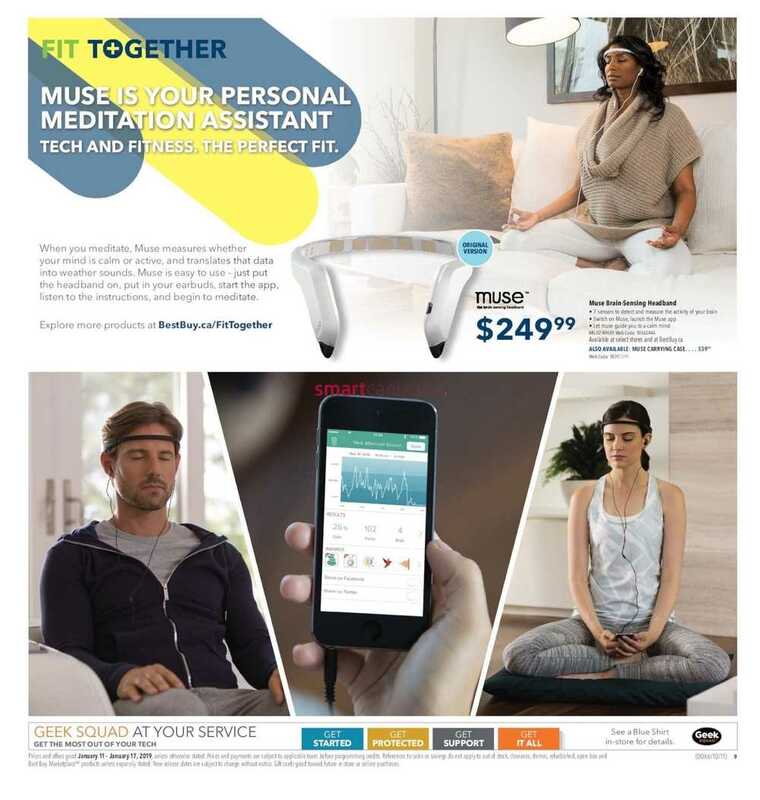 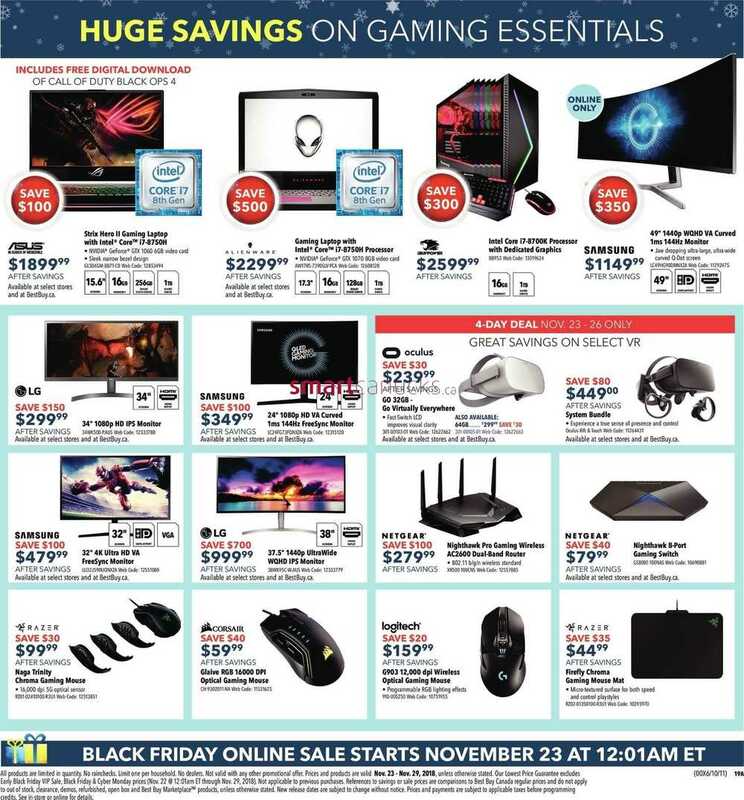 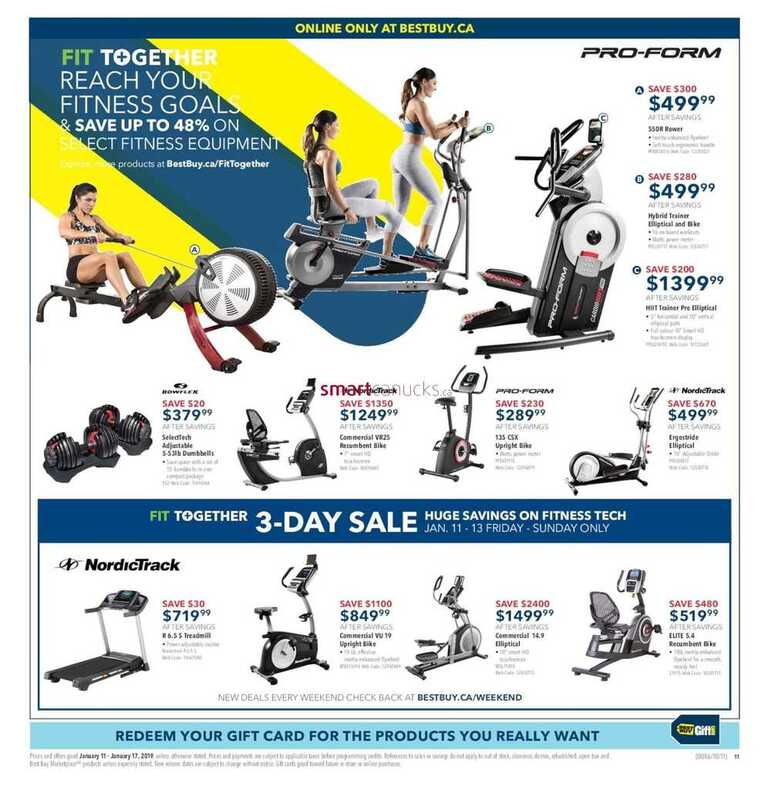 This entry was posted in Best Buy Canada Flyers and tagged Best Buy on November 23, 2018 by tweet. 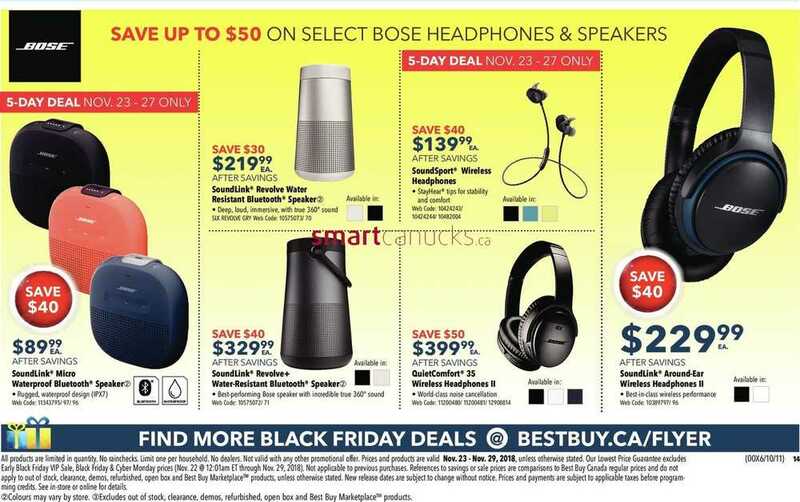 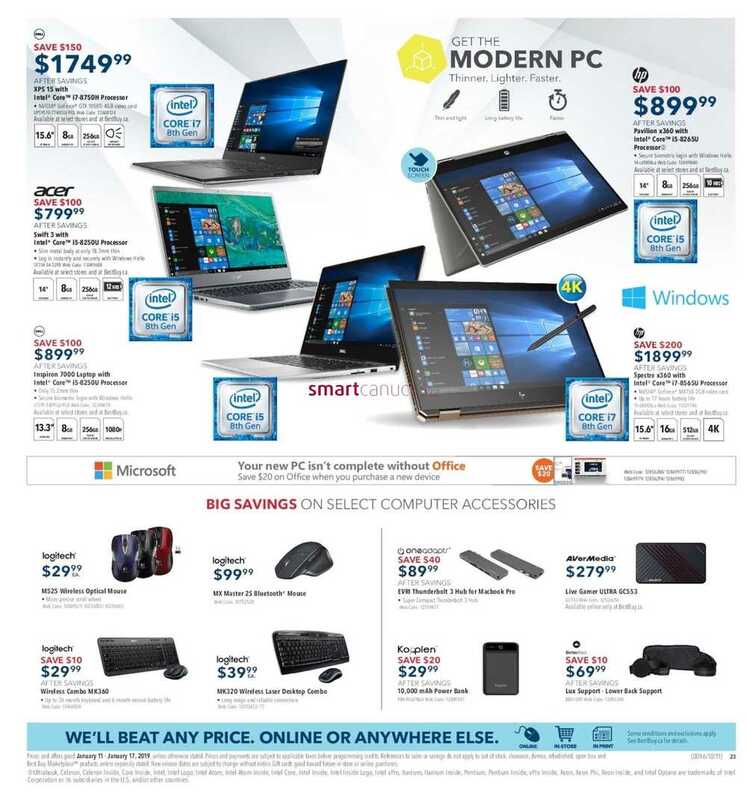 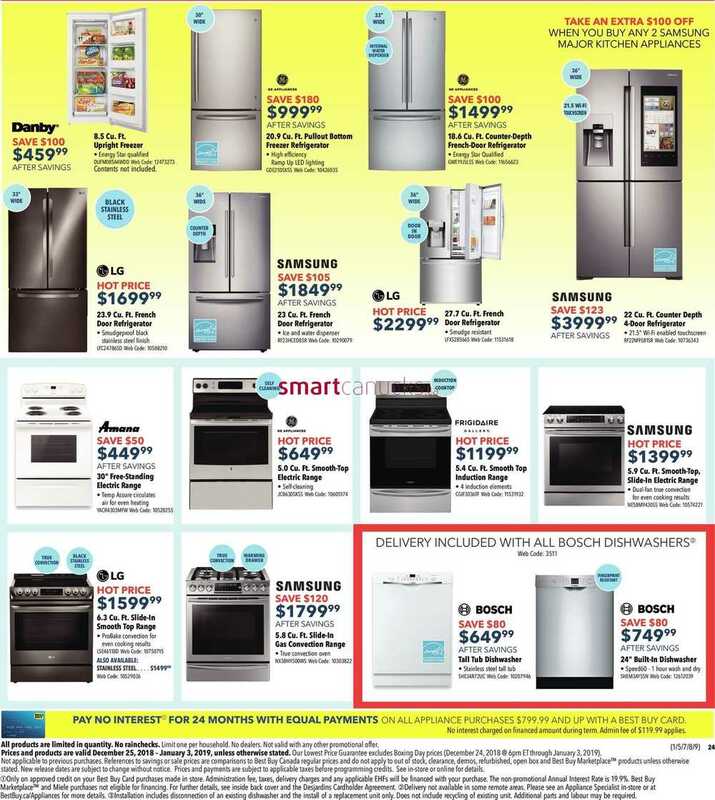 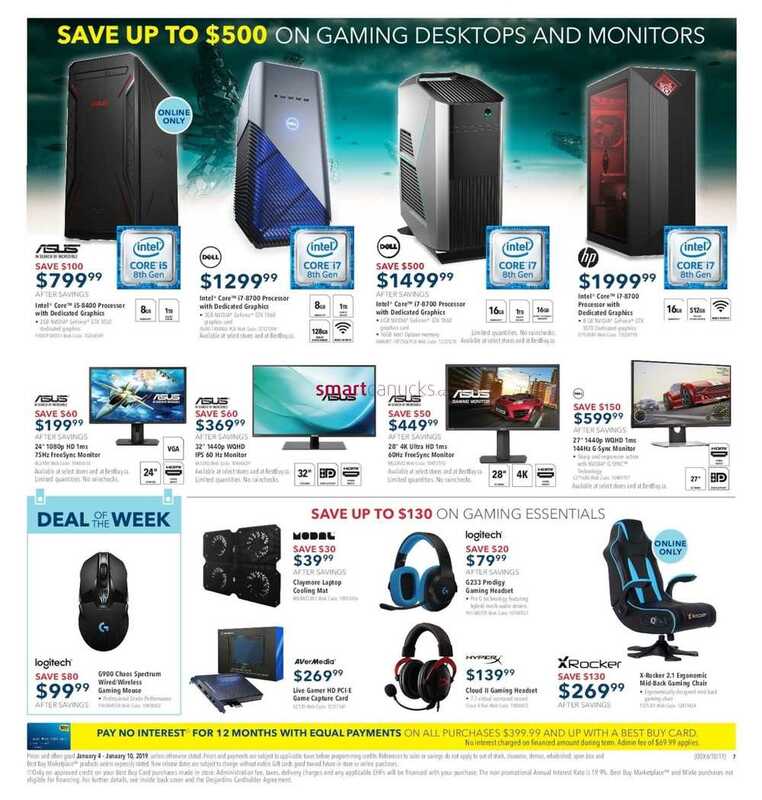 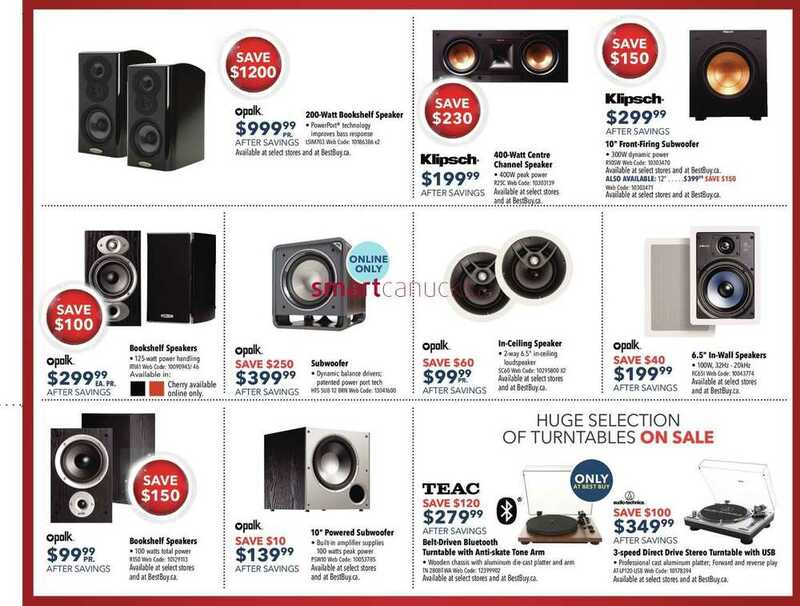 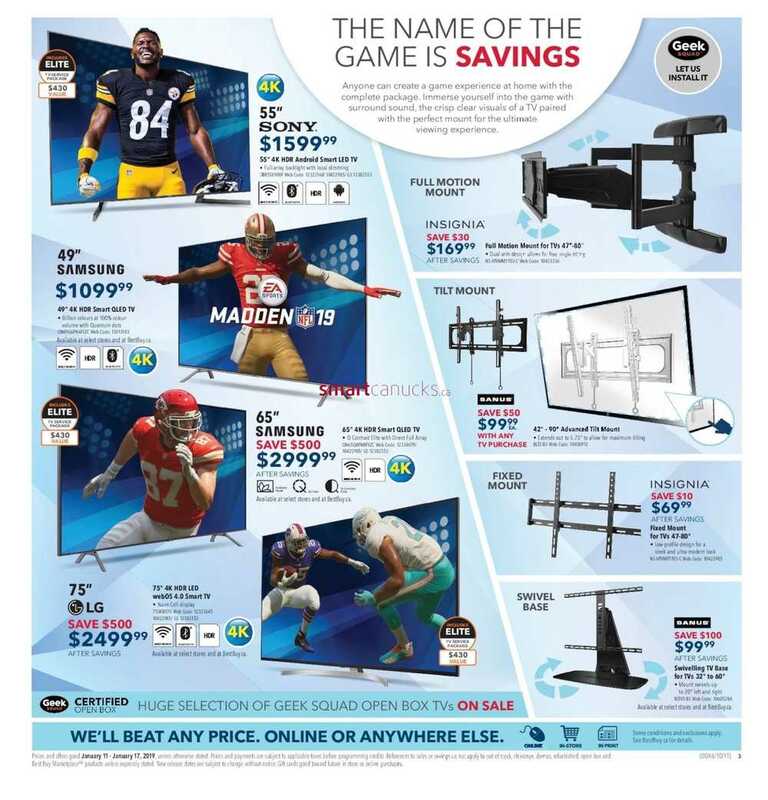 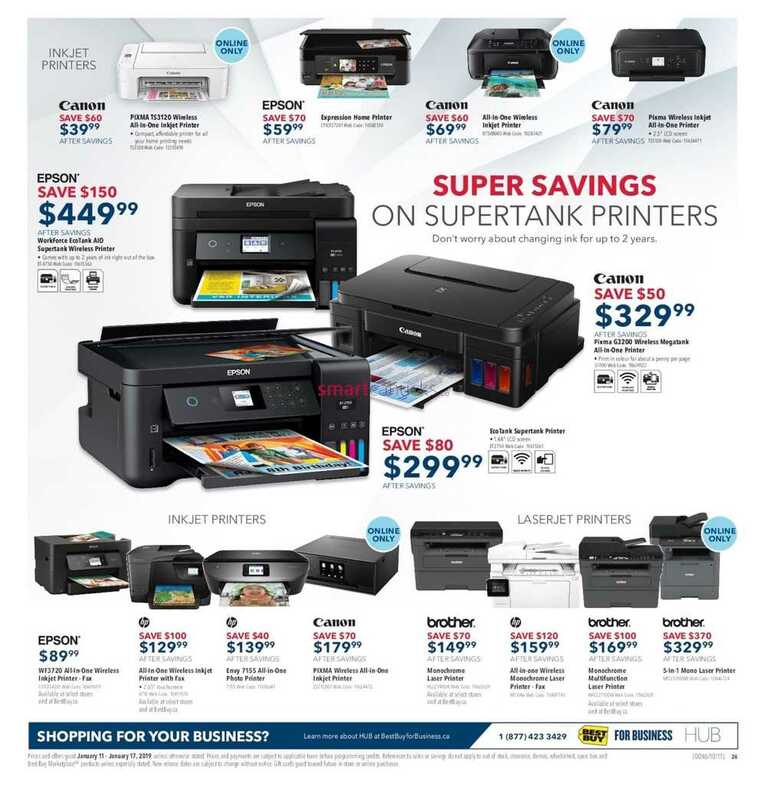 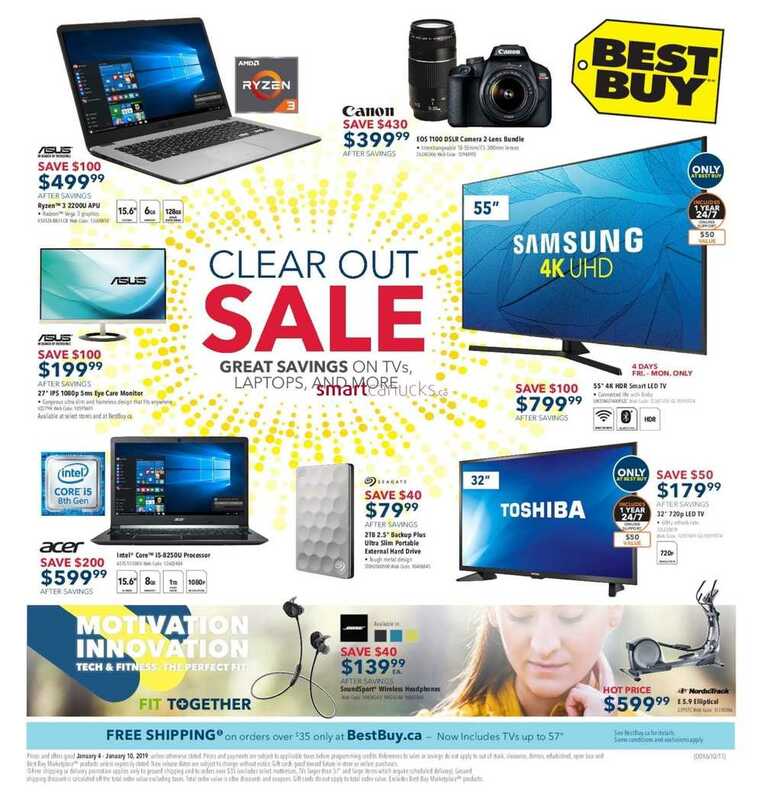 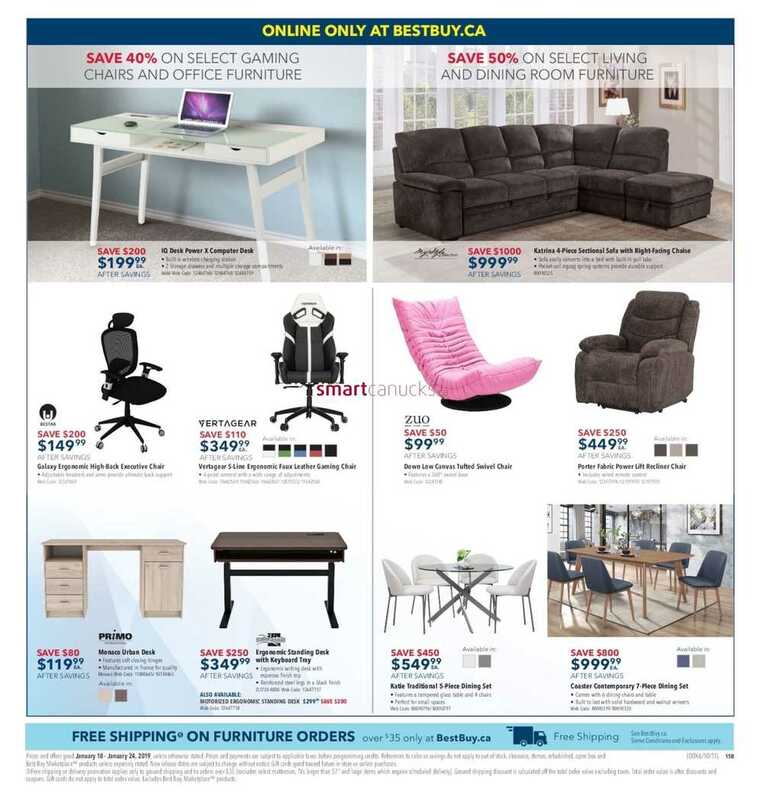 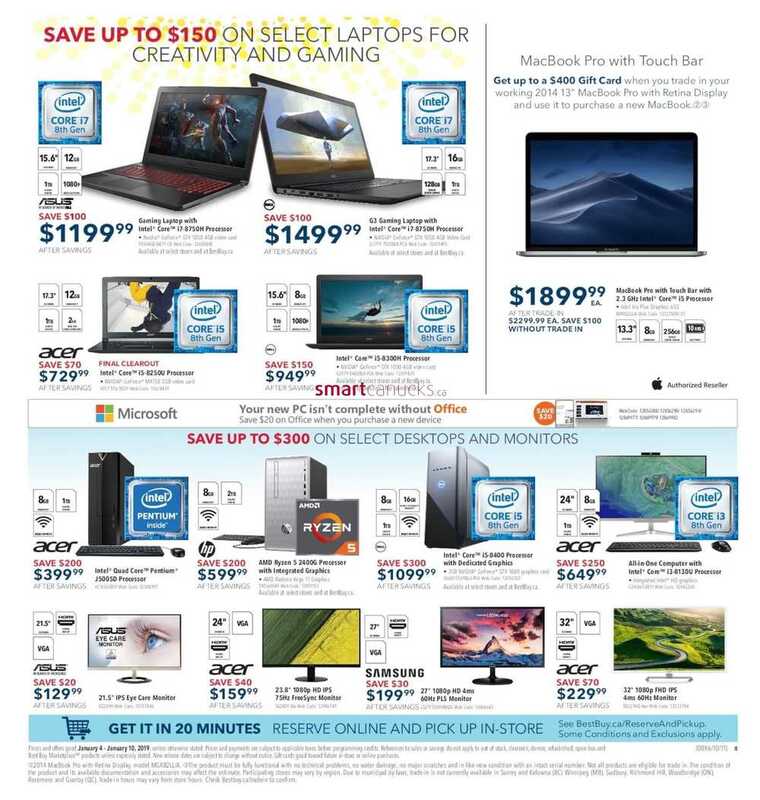 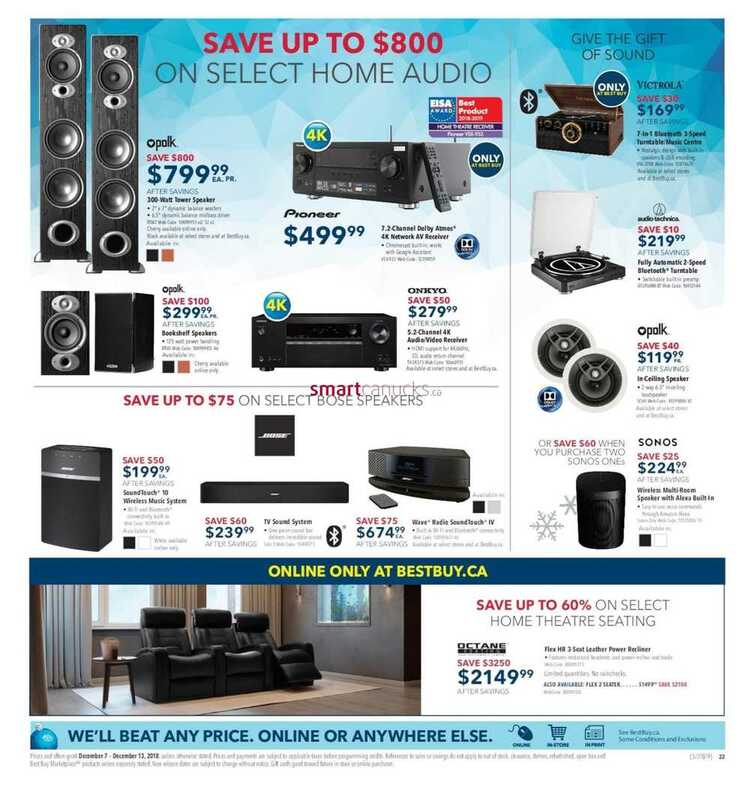 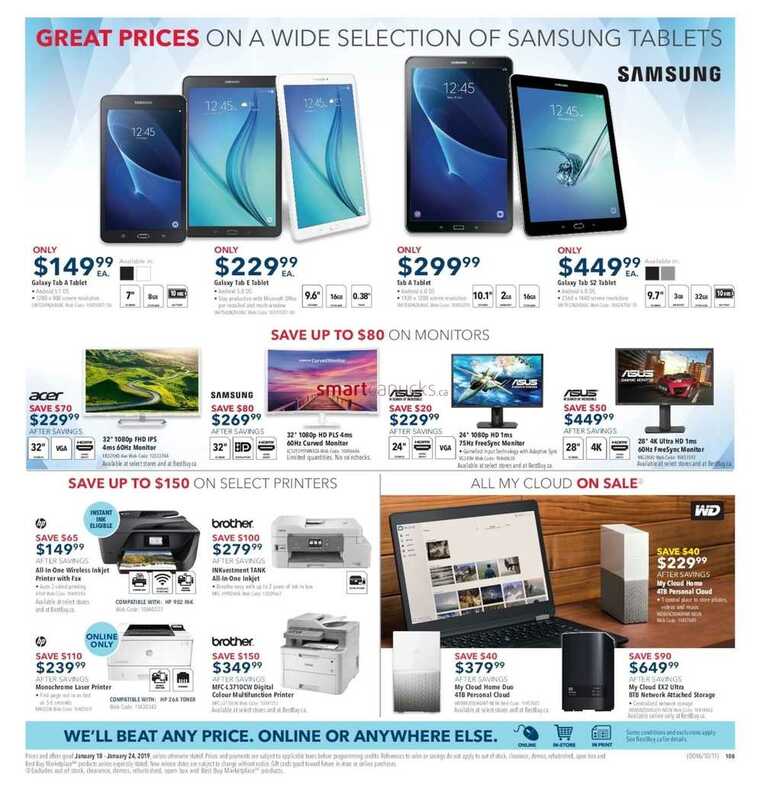 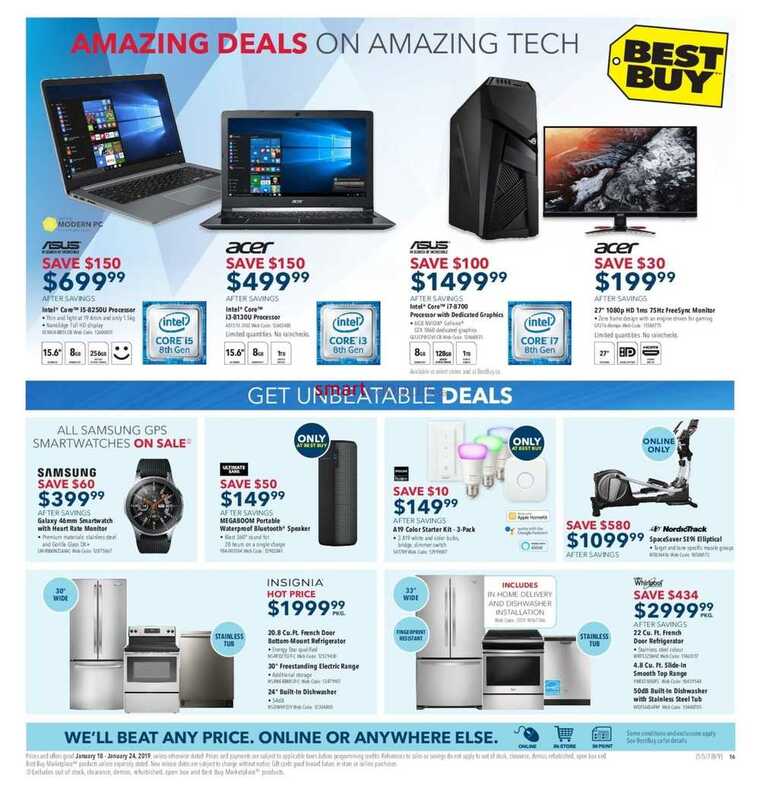 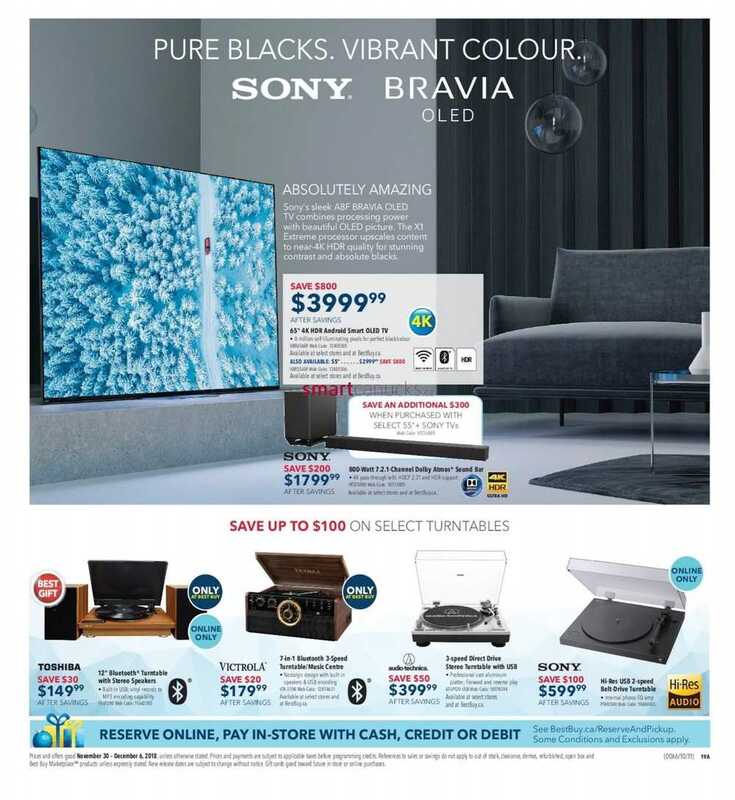 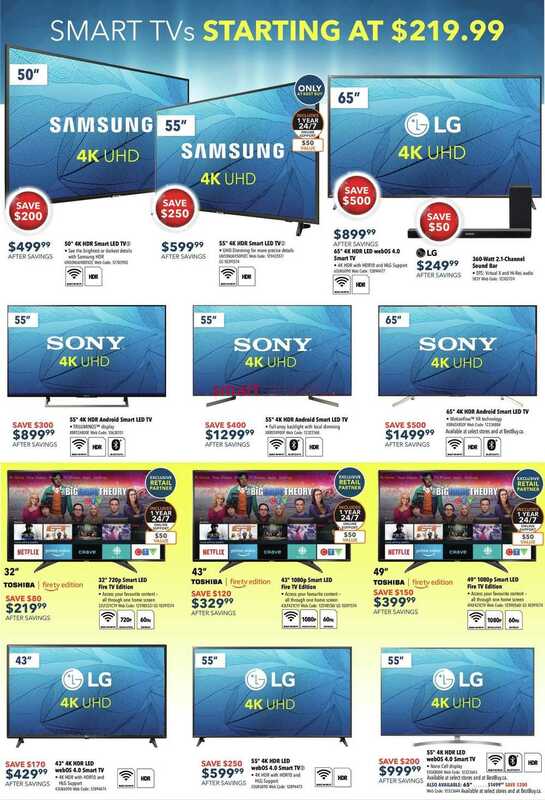 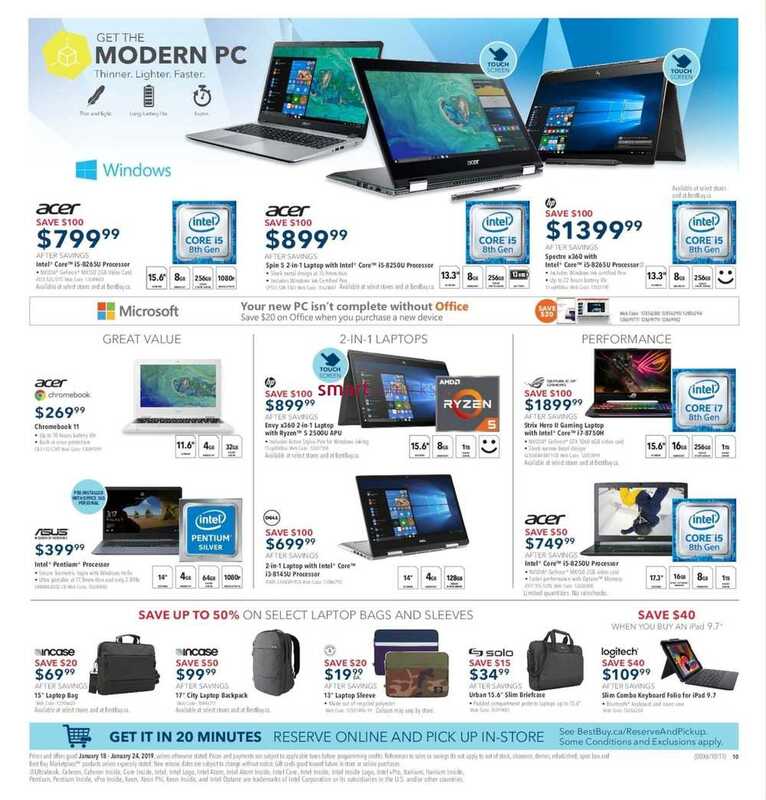 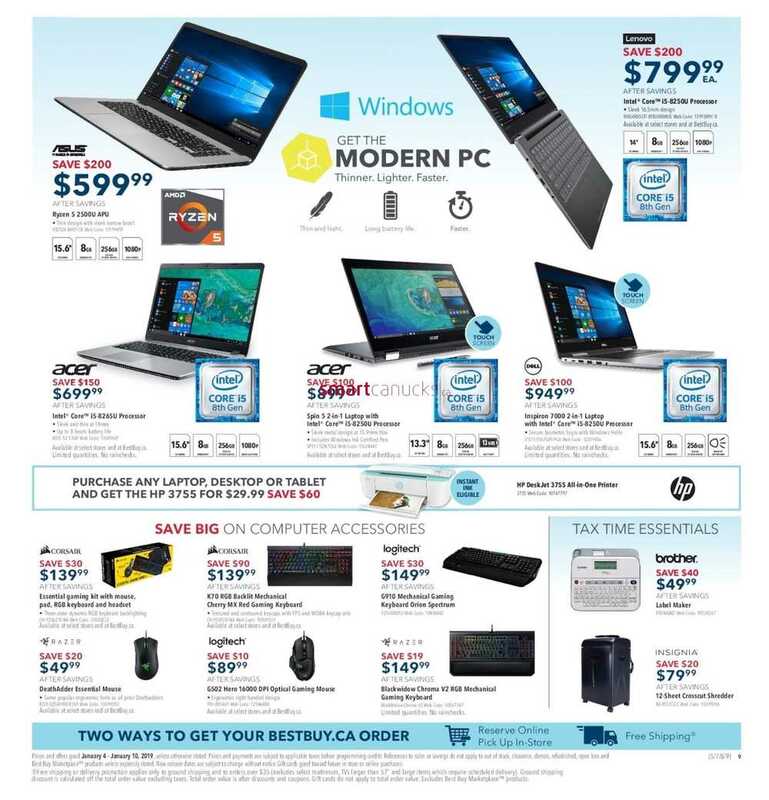 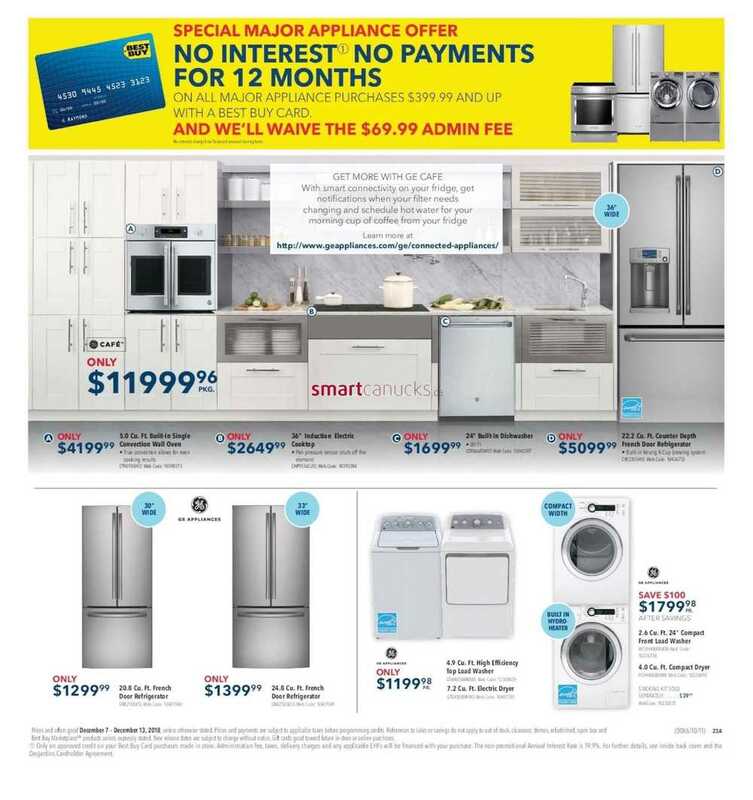 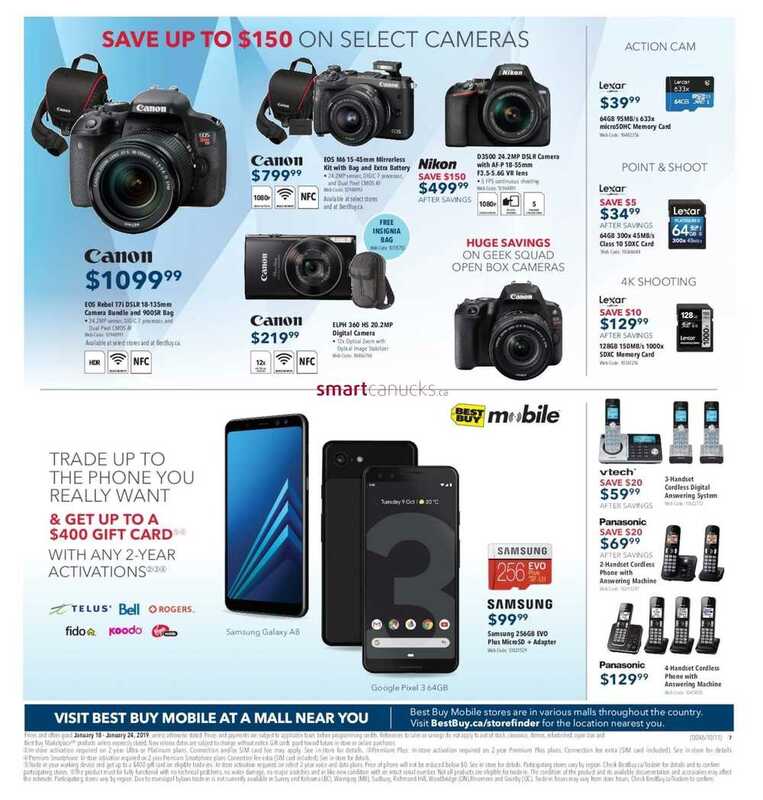 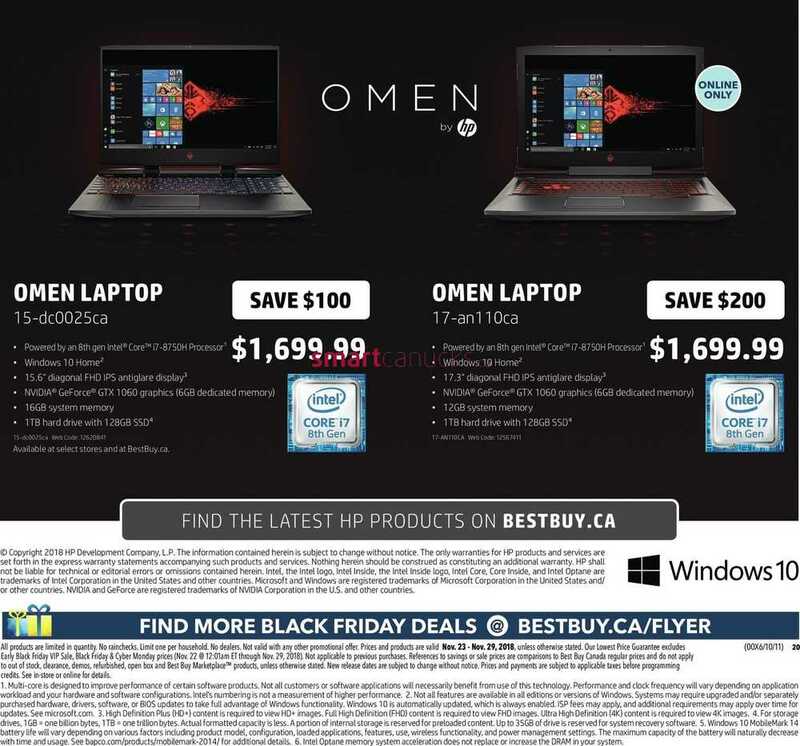 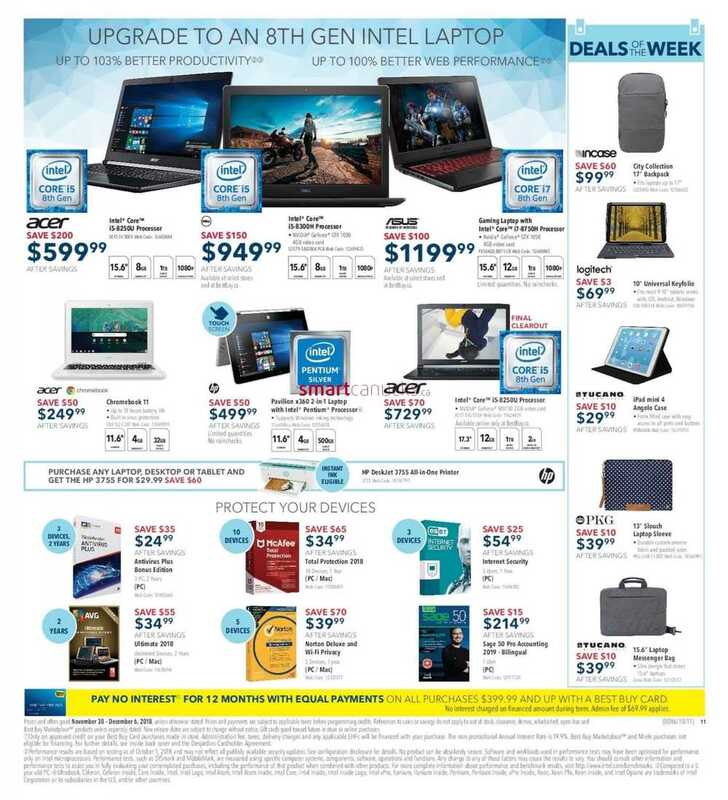 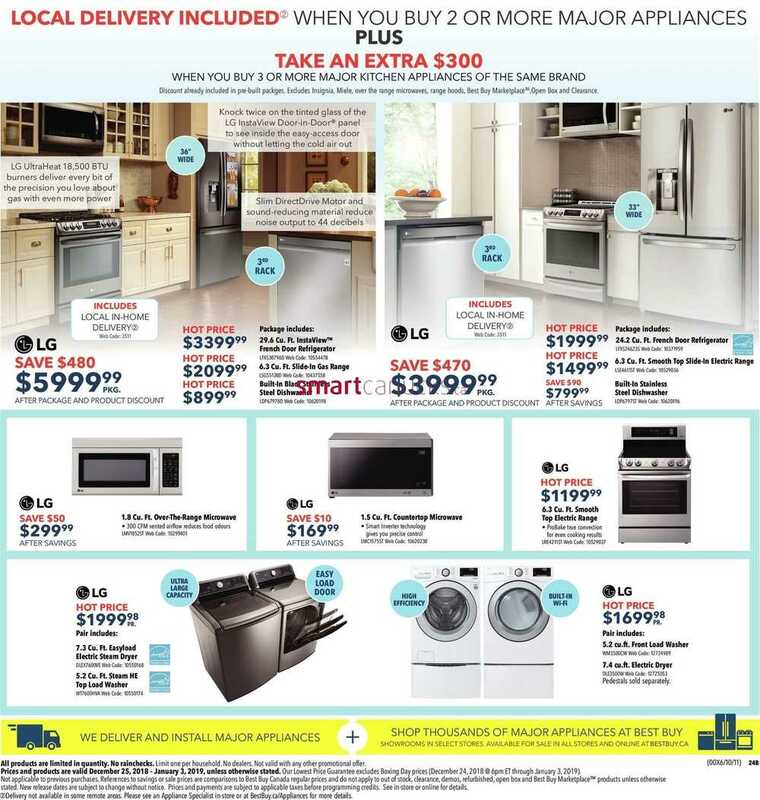 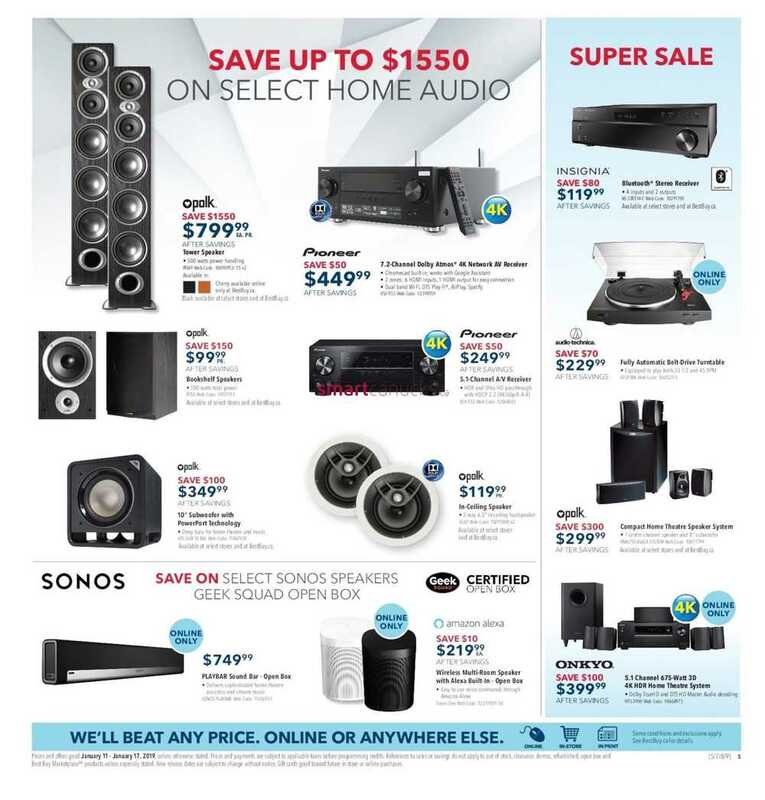 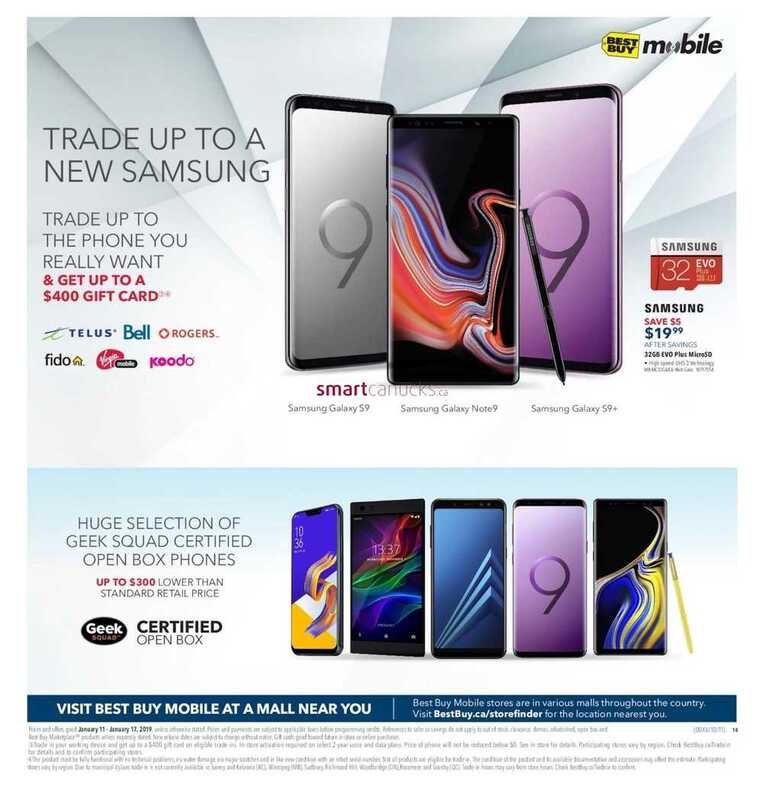 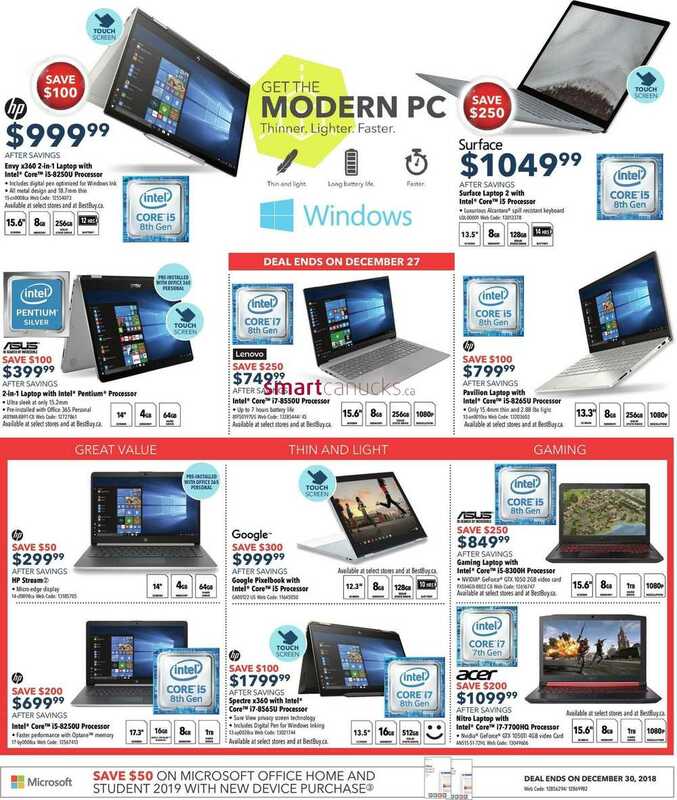 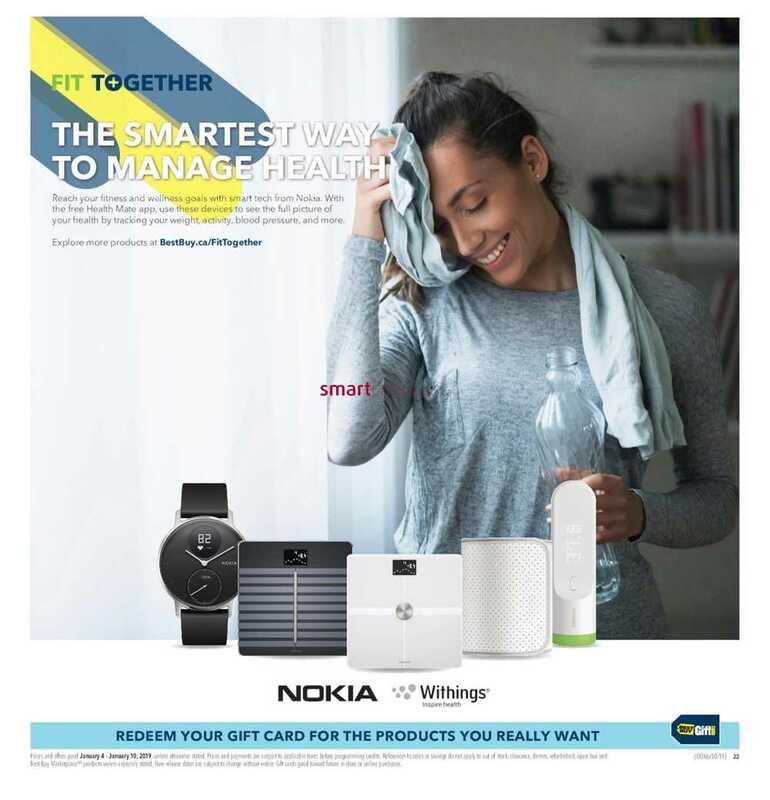 This entry was posted in Best Buy Canada Flyers and tagged Best Buy on November 16, 2018 by tweet.